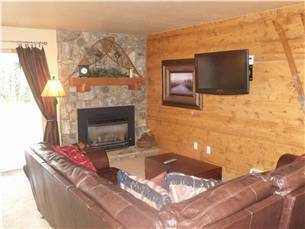 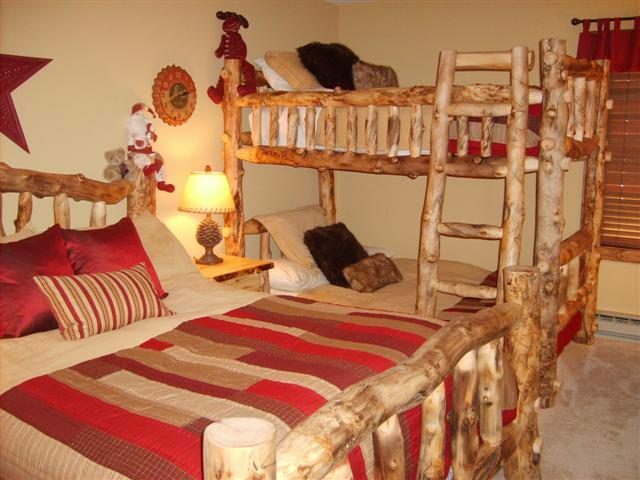 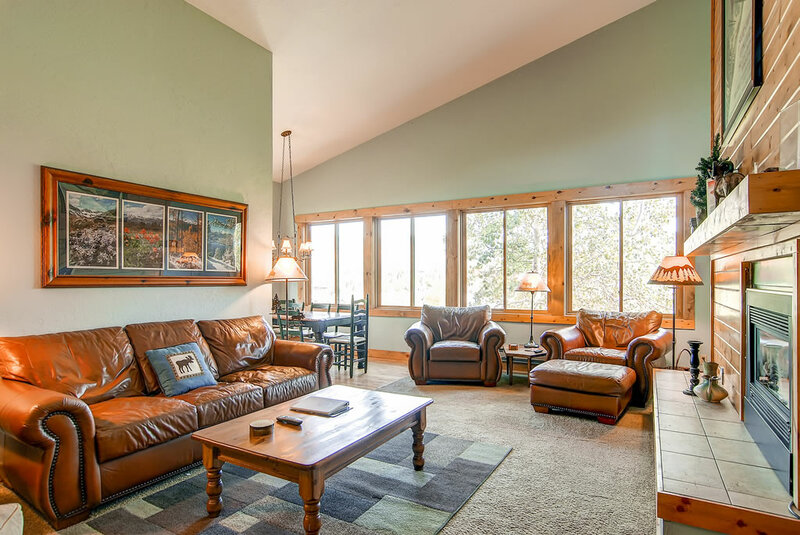 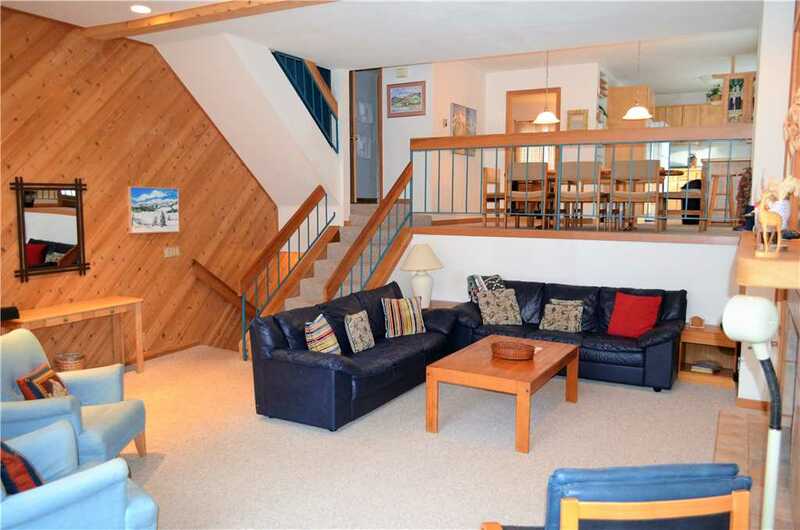 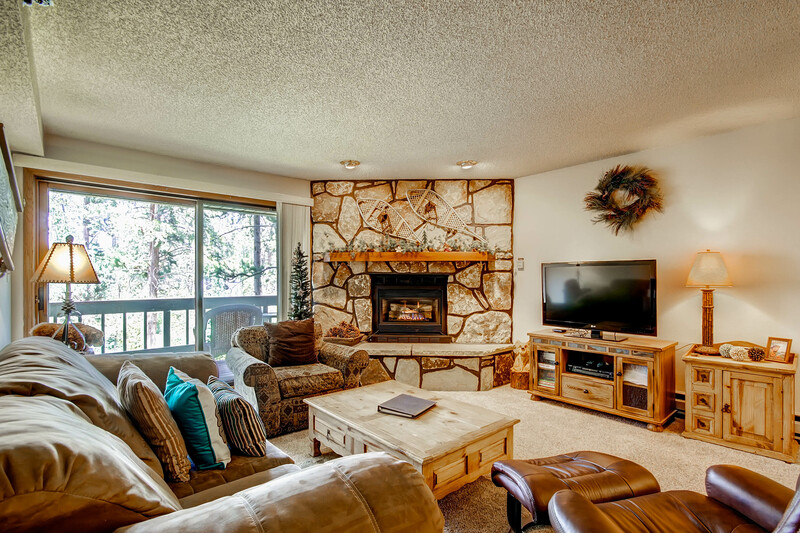 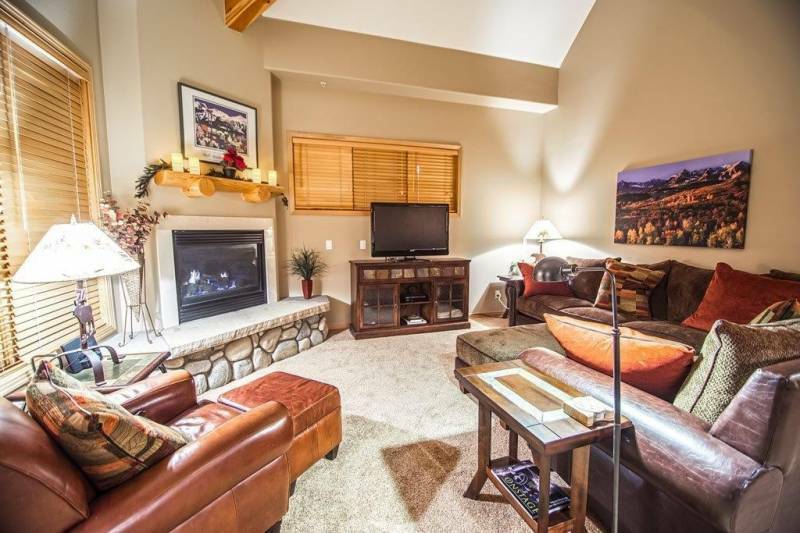 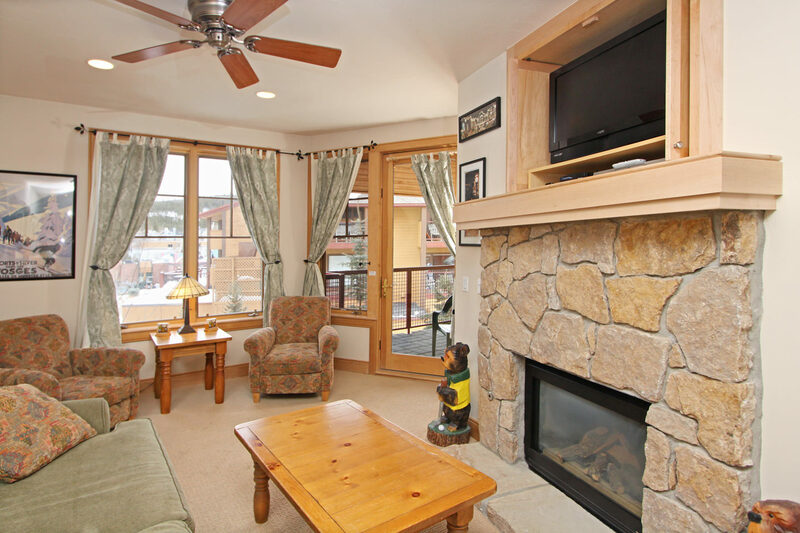 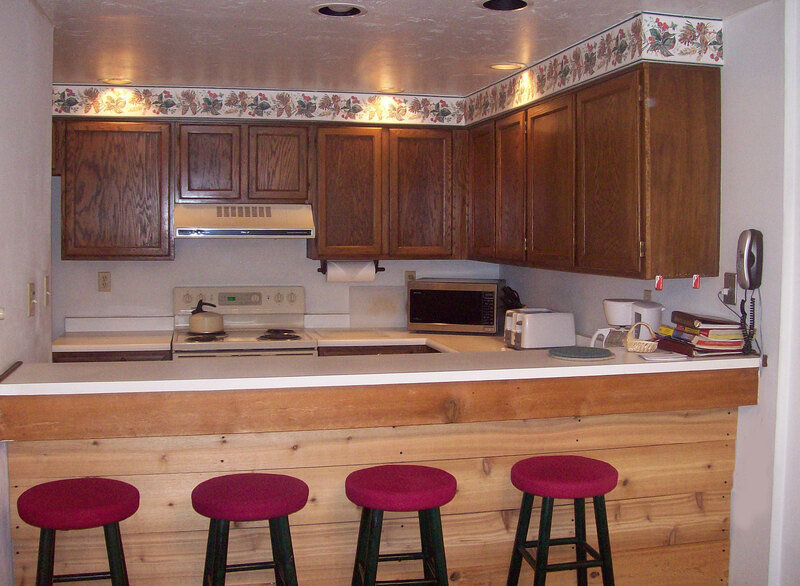 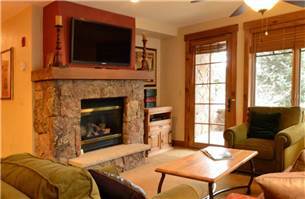 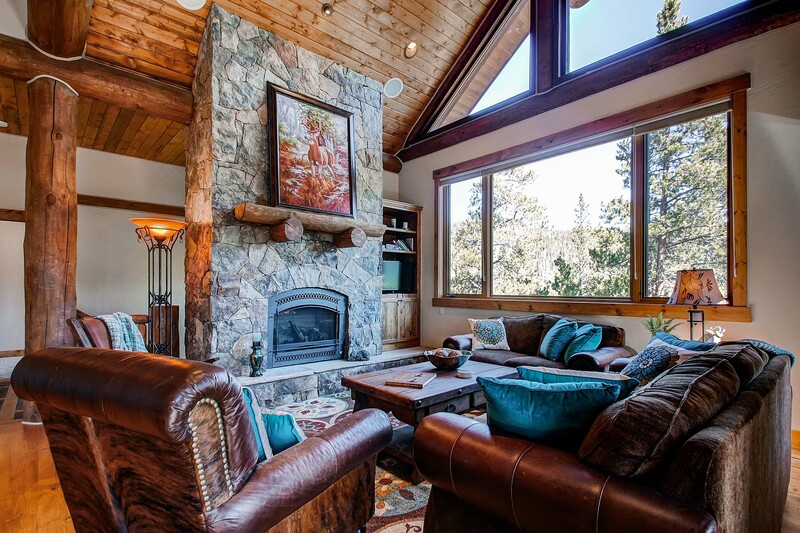 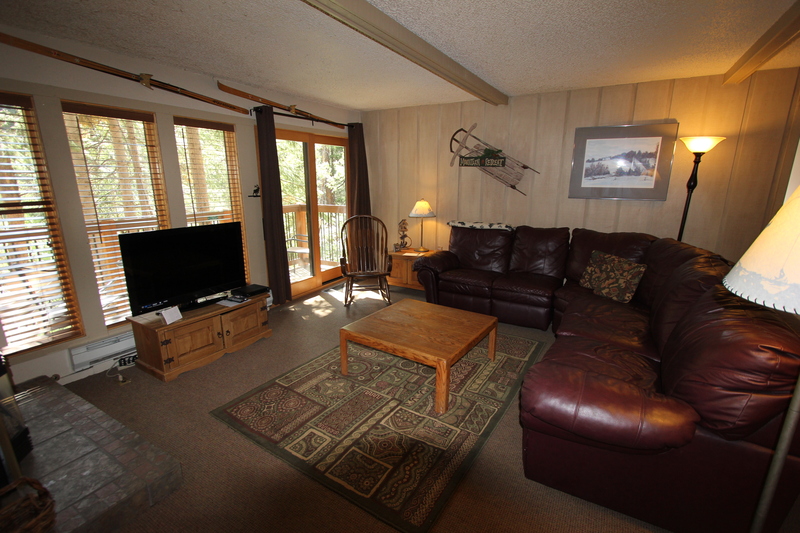 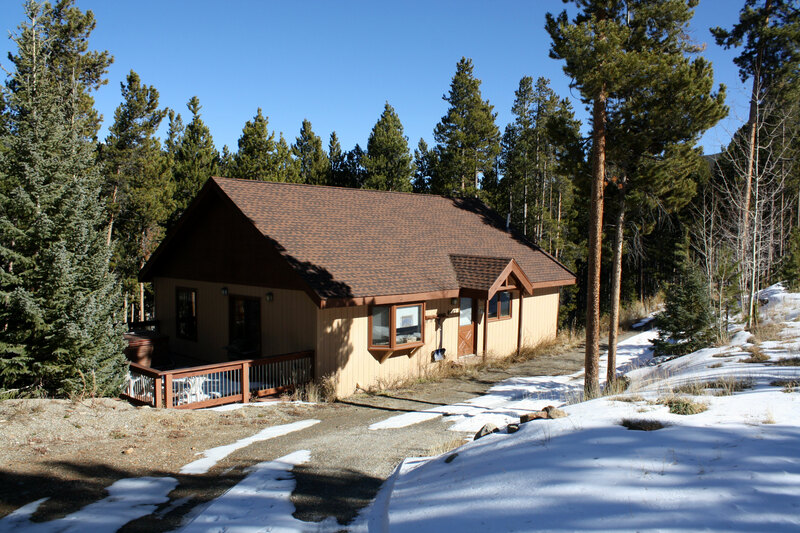 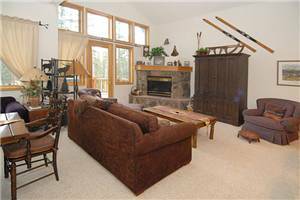 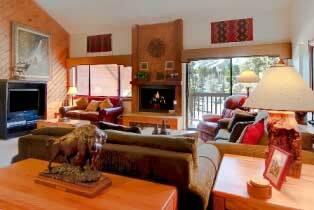 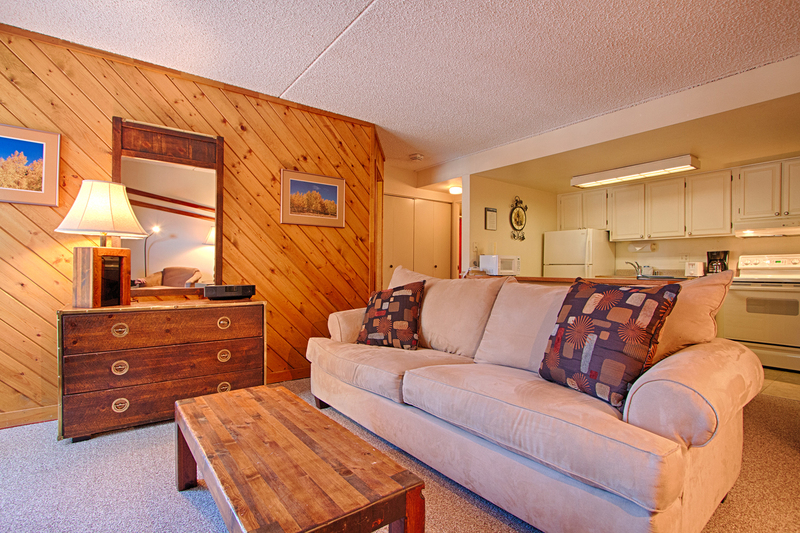 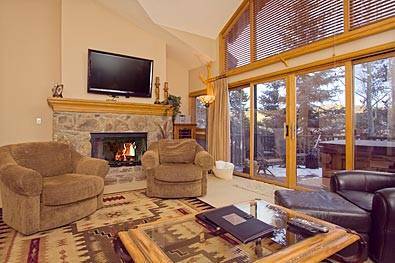 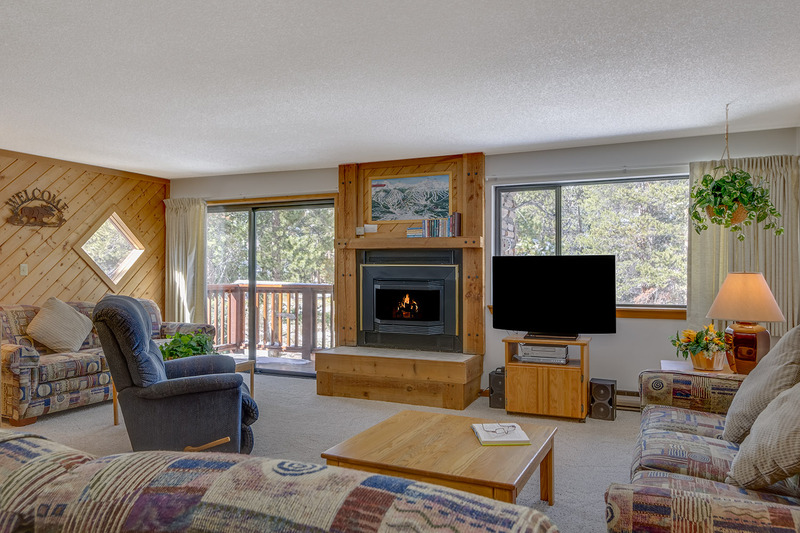 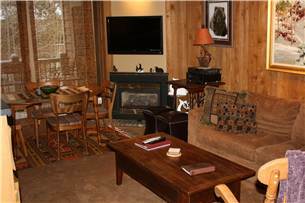 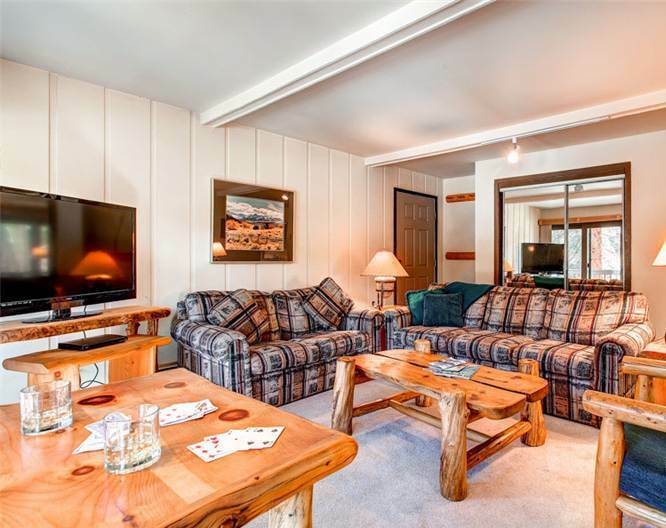 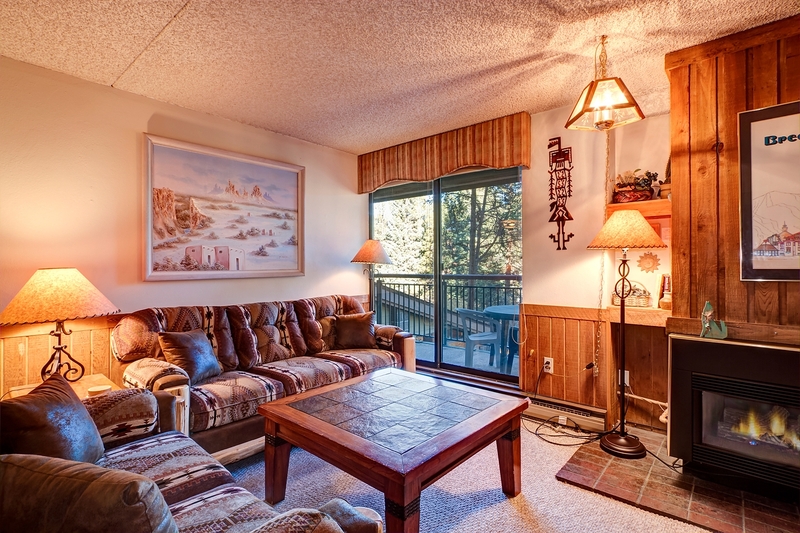 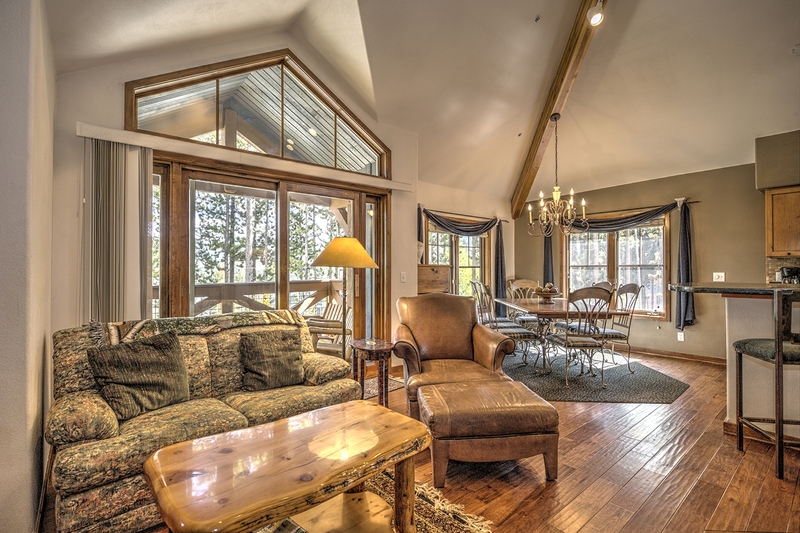 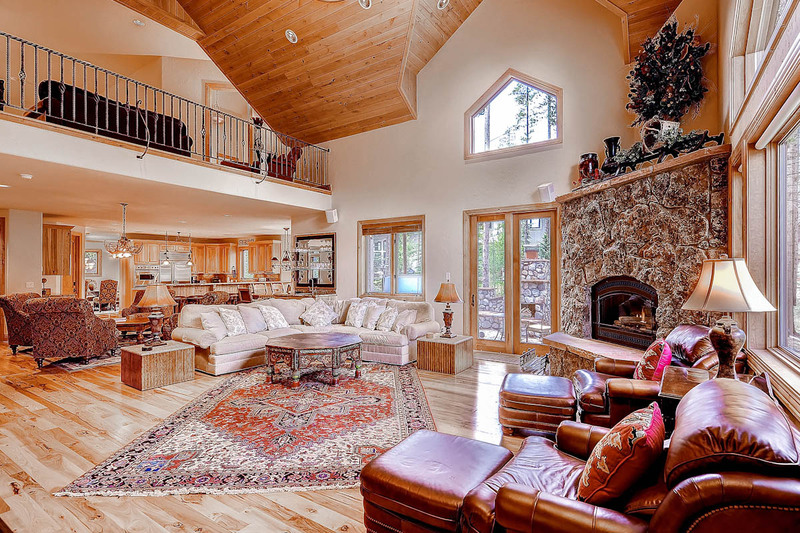 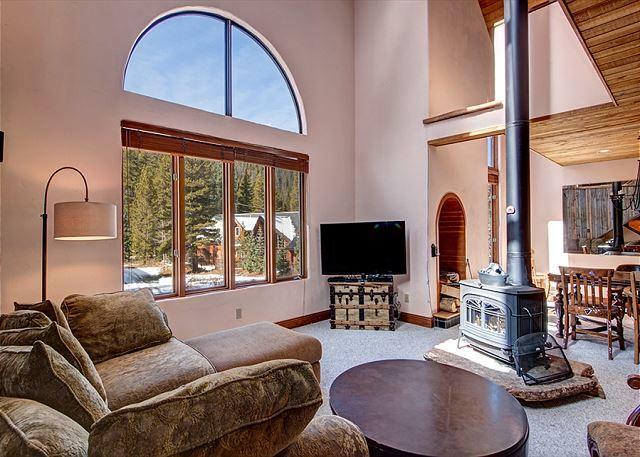 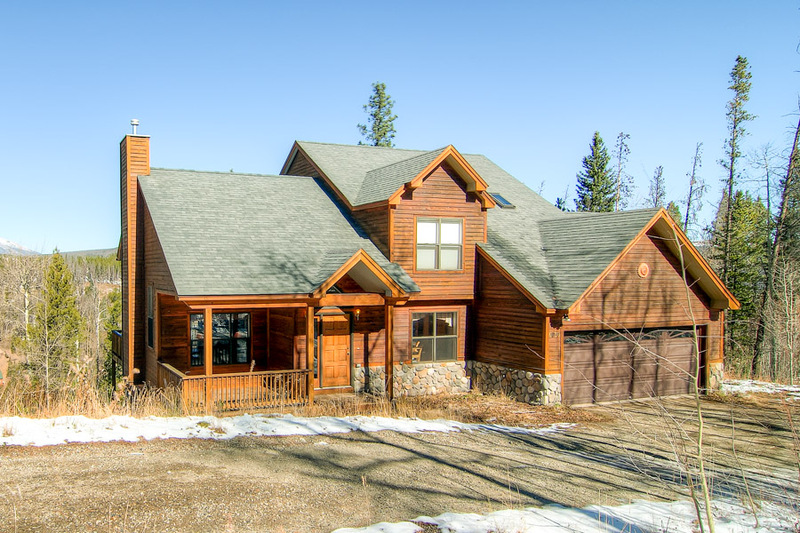 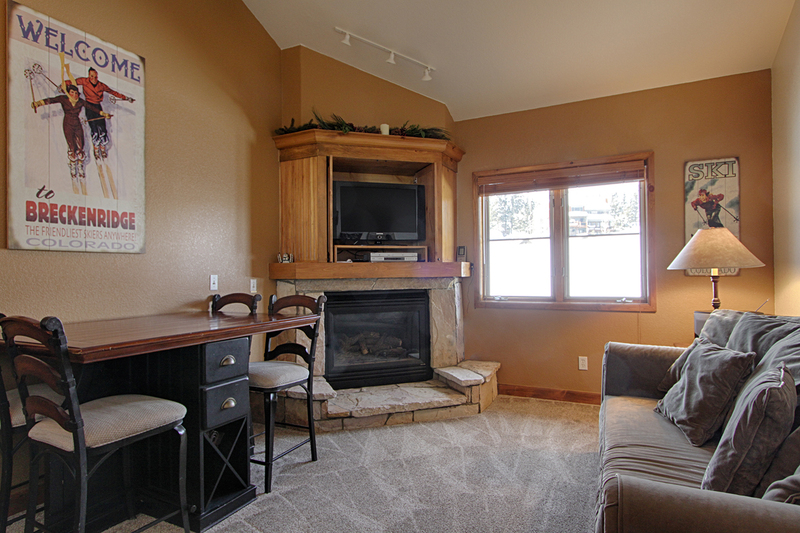 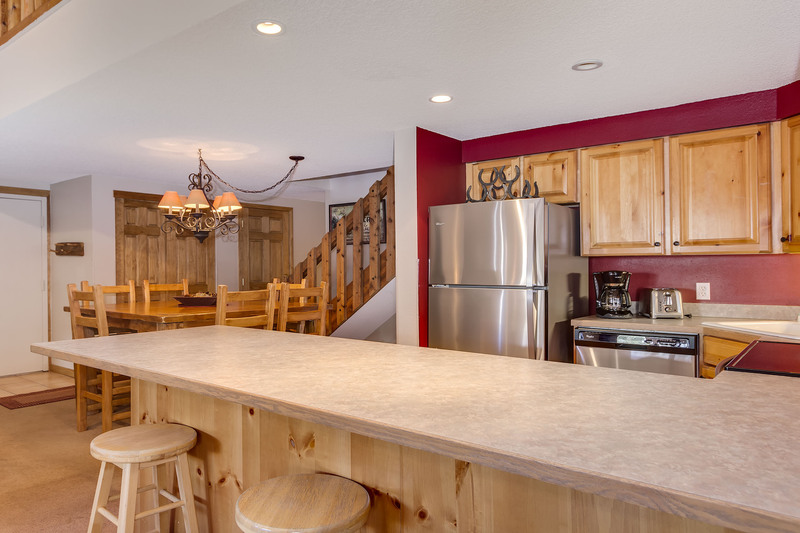 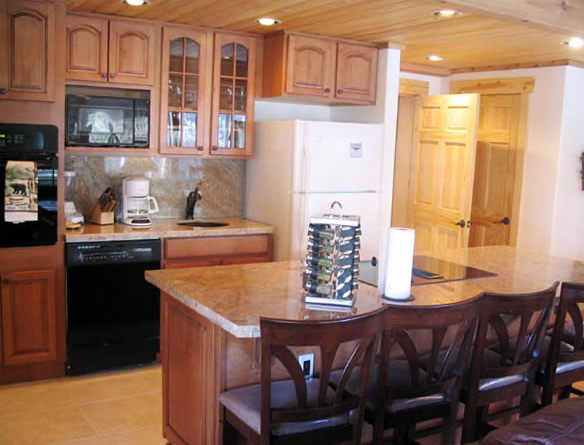 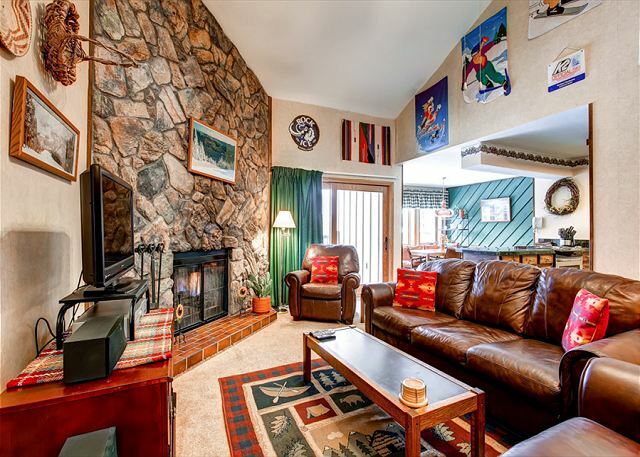 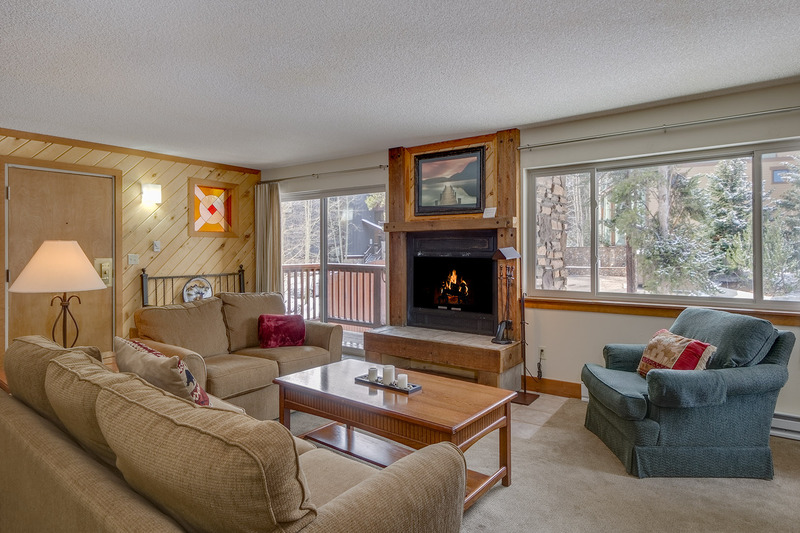 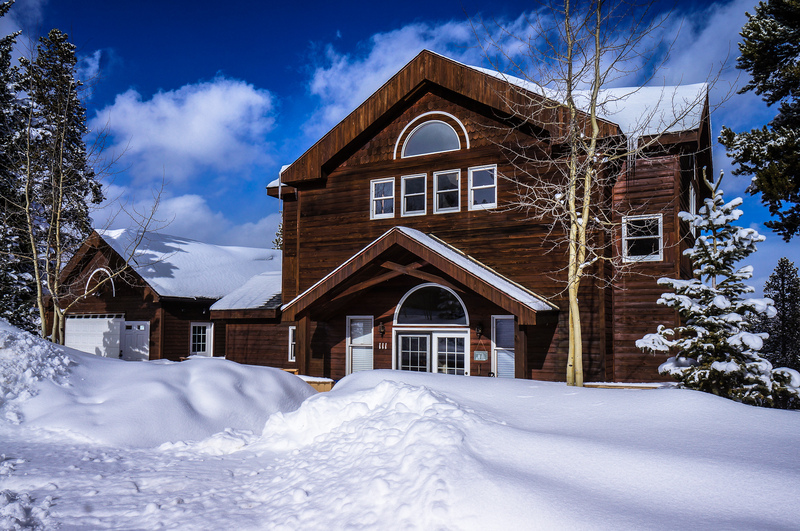 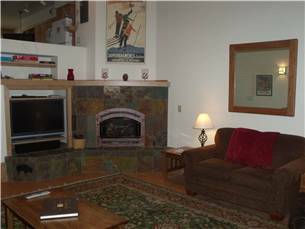 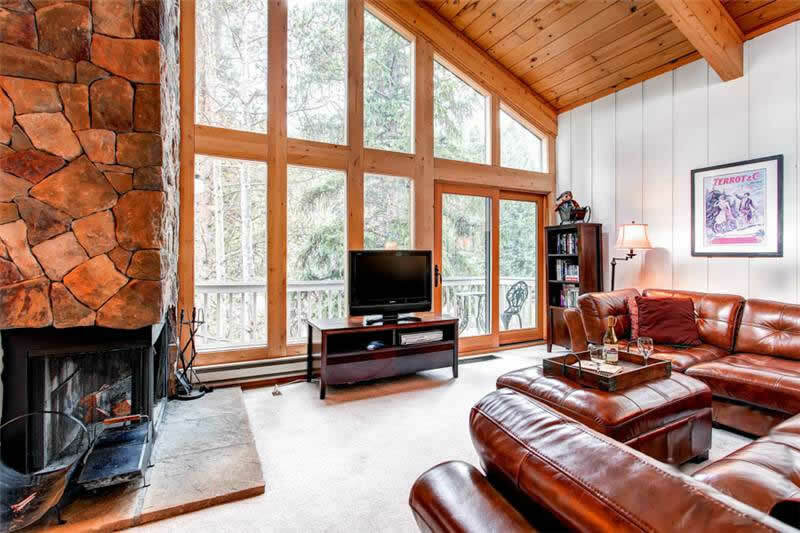 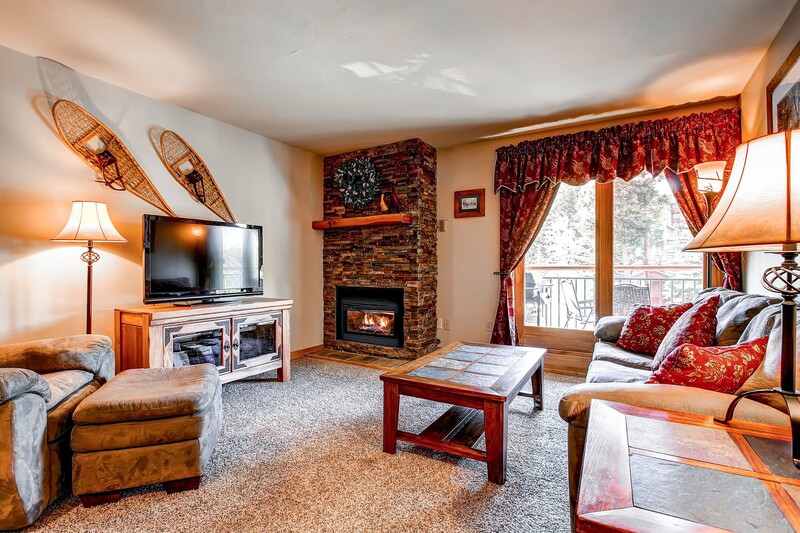 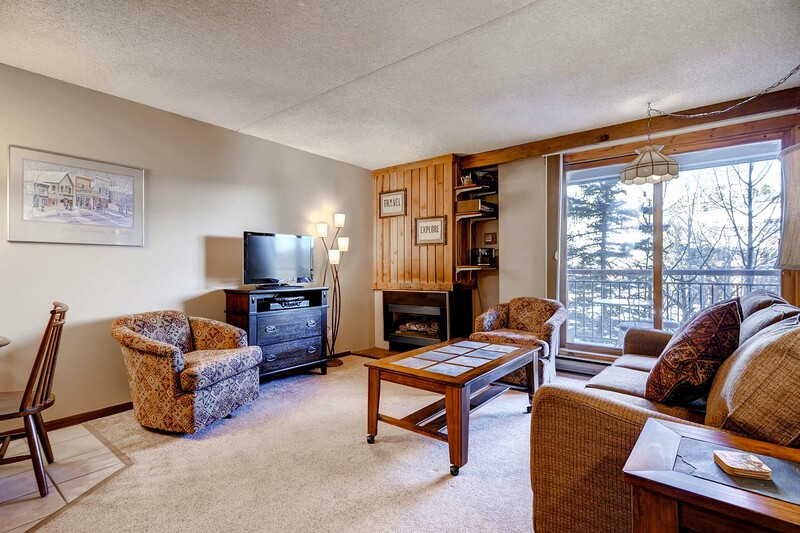 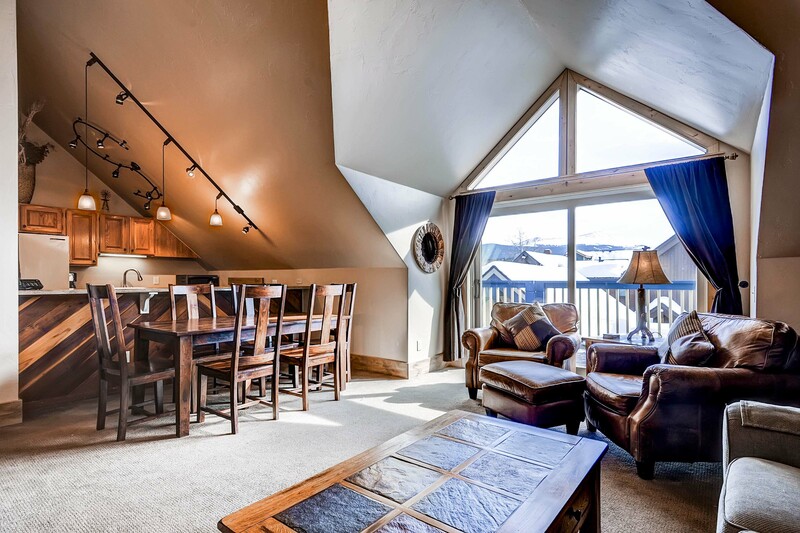 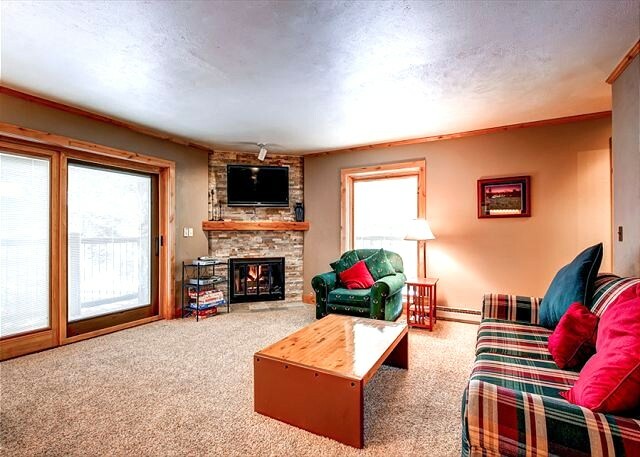 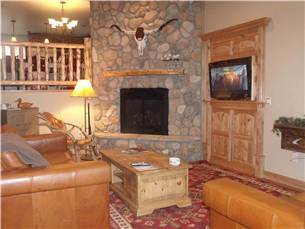 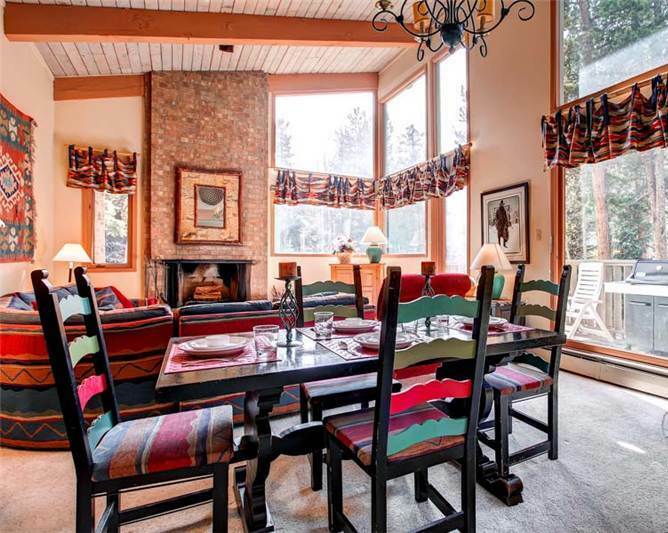 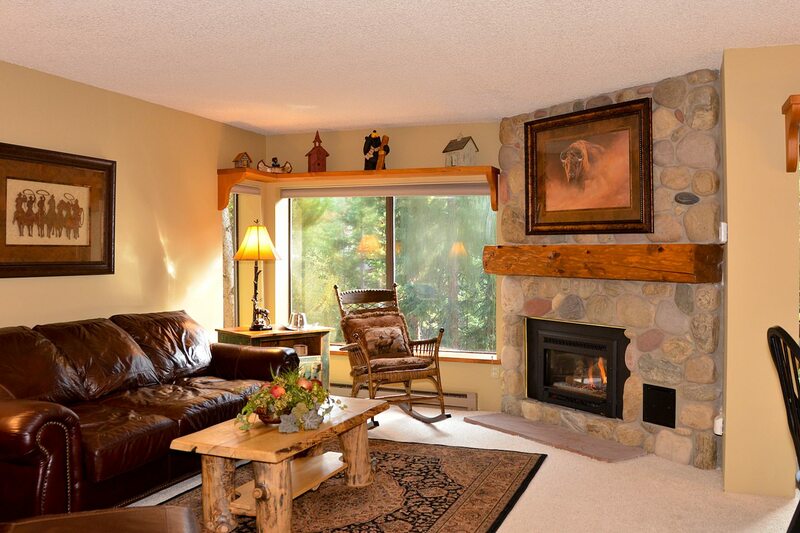 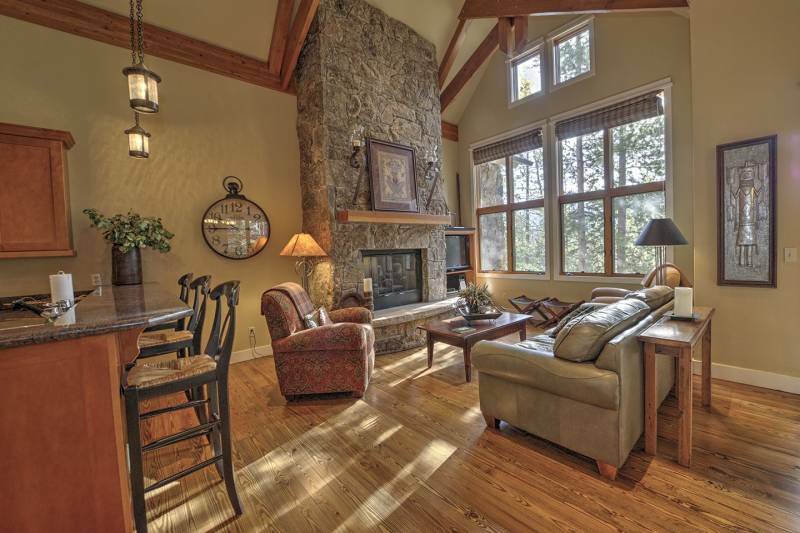 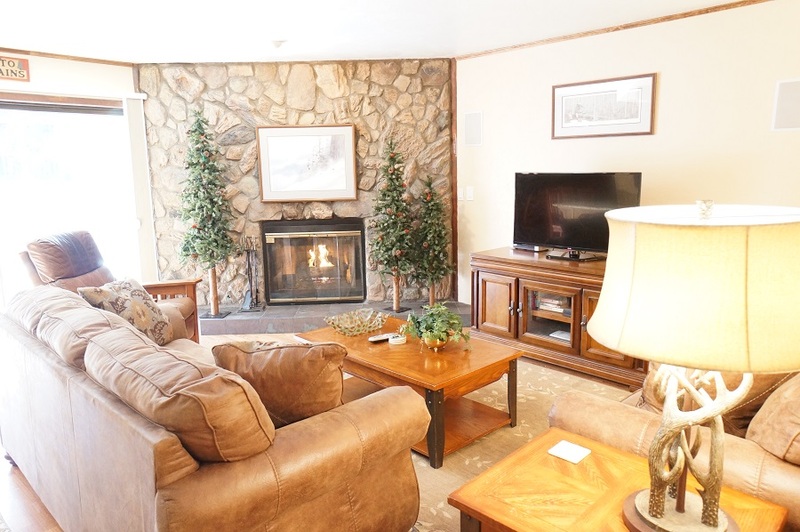 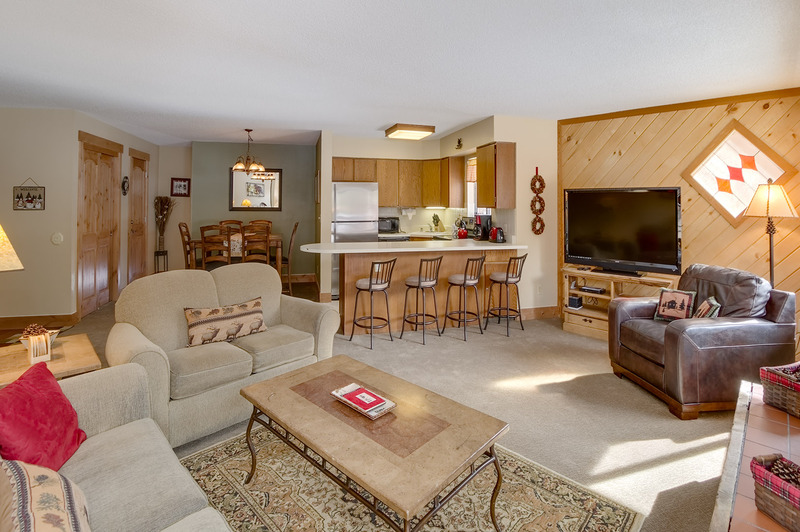 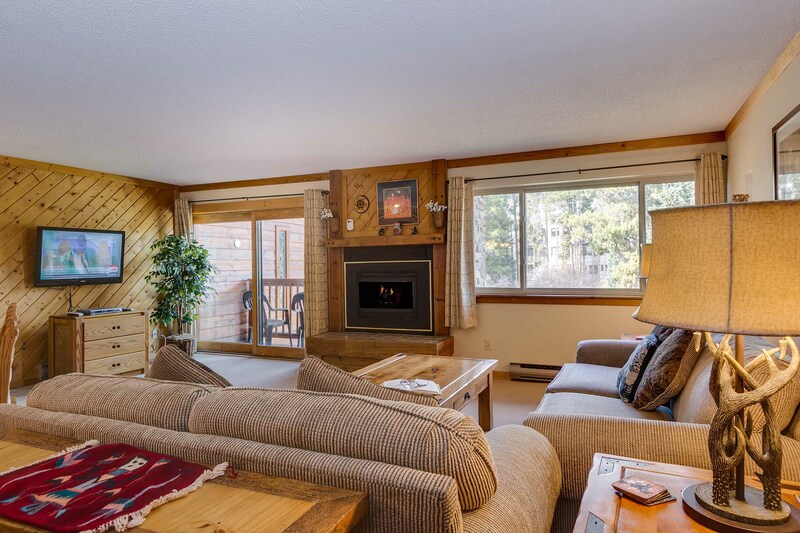 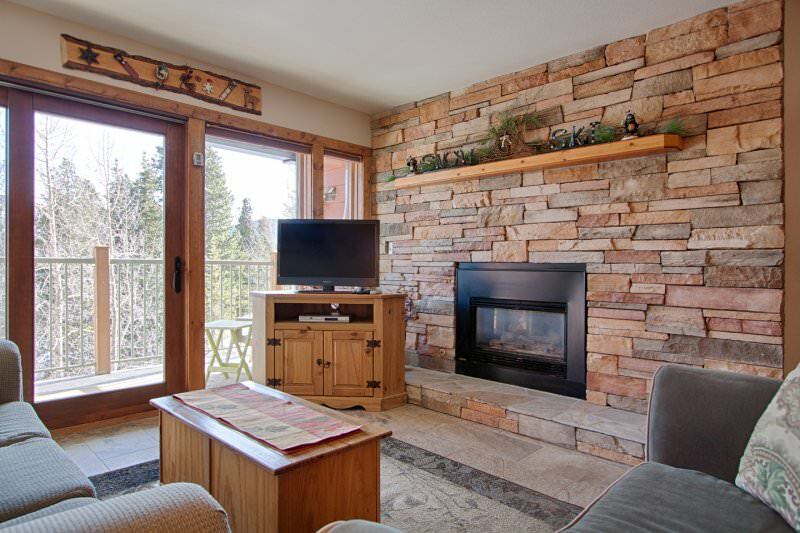 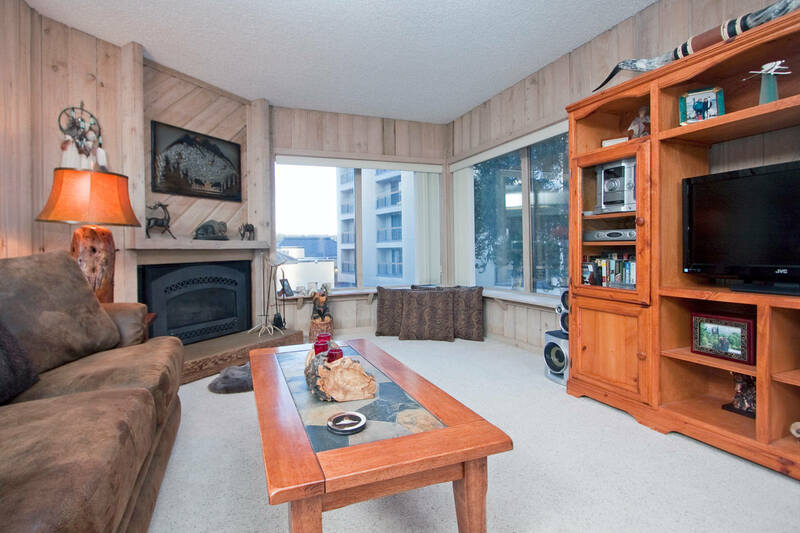 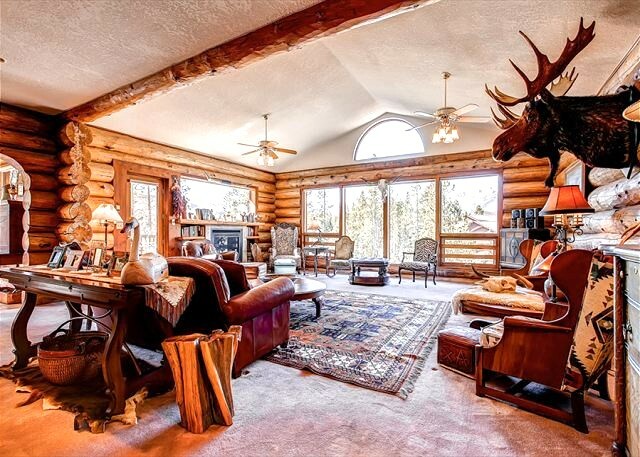 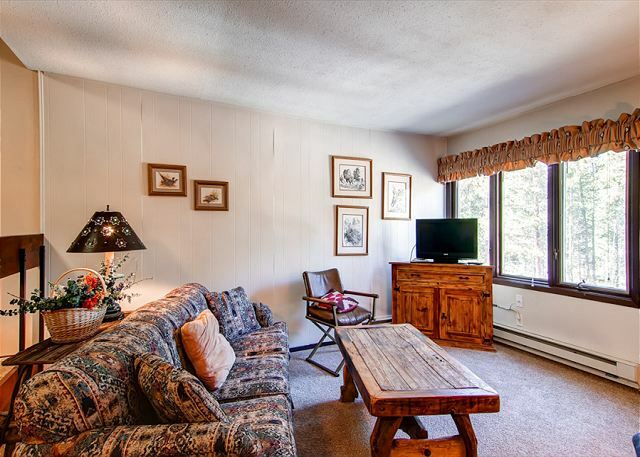 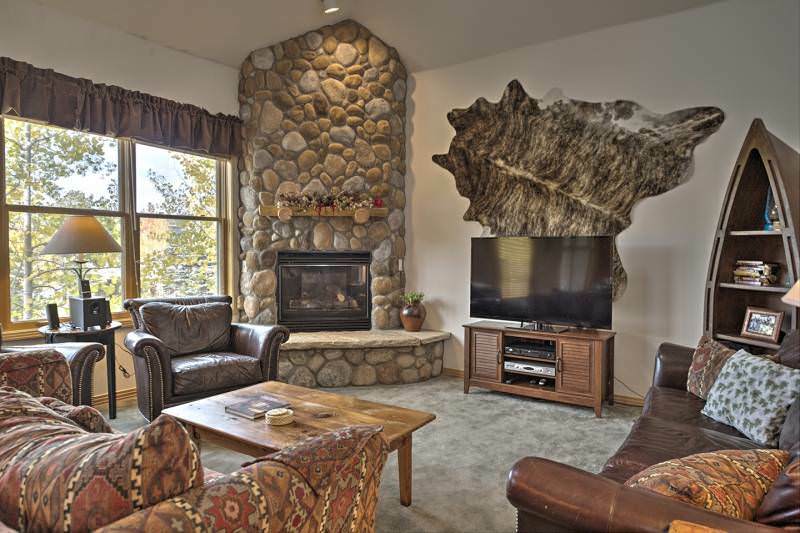 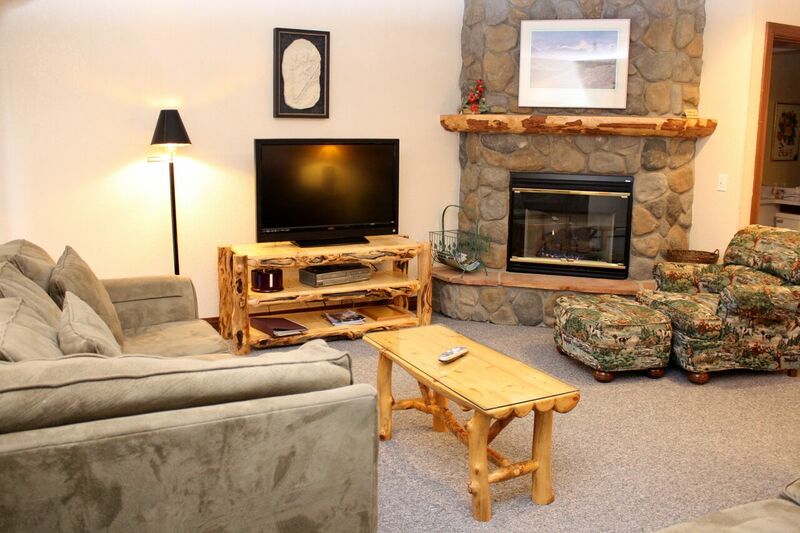 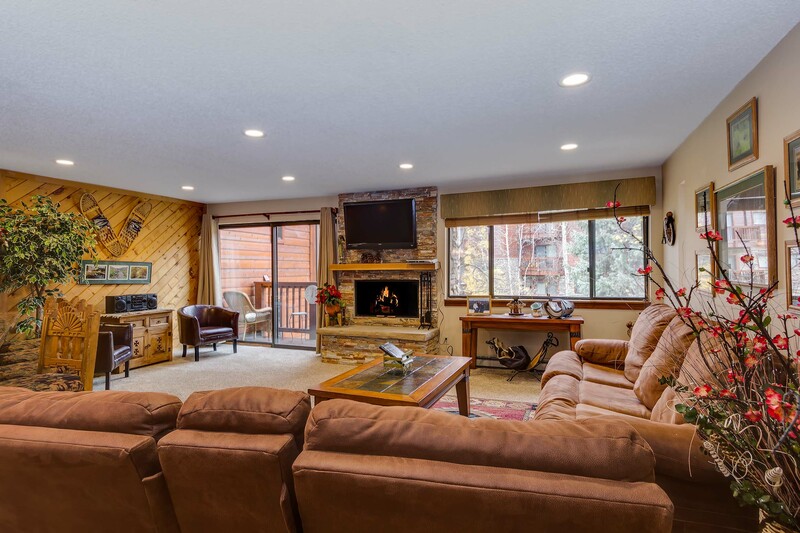 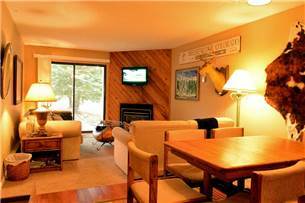 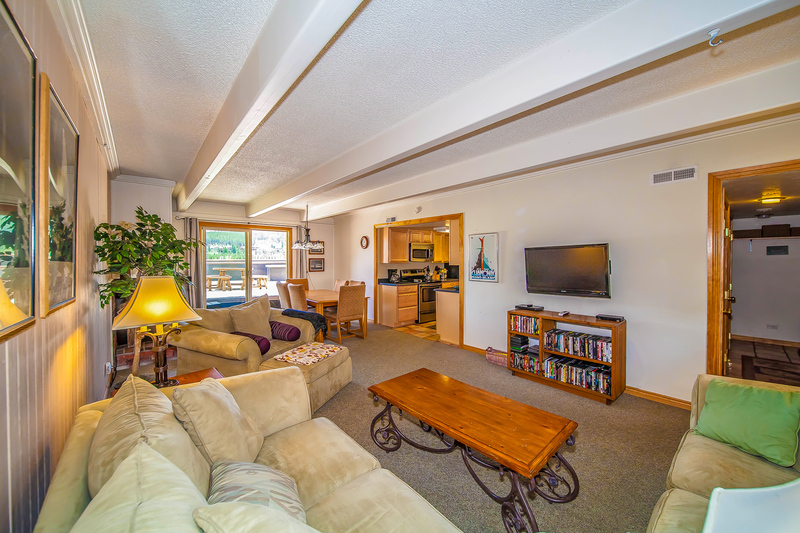 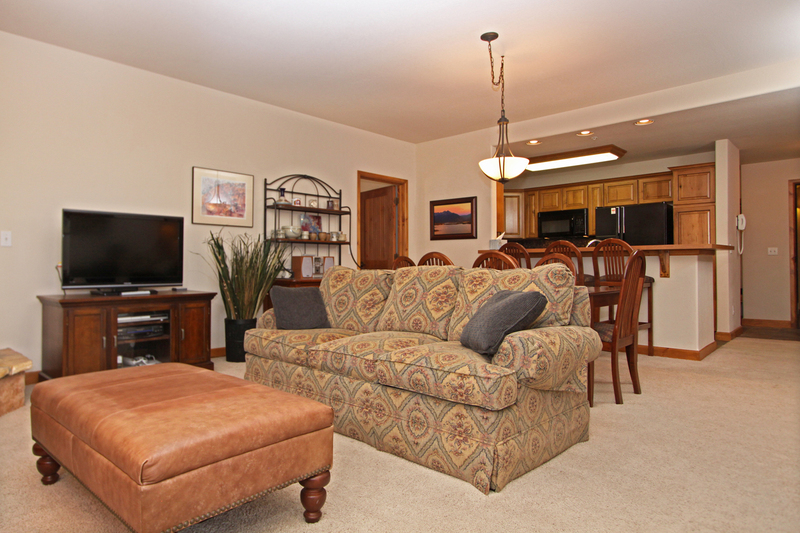 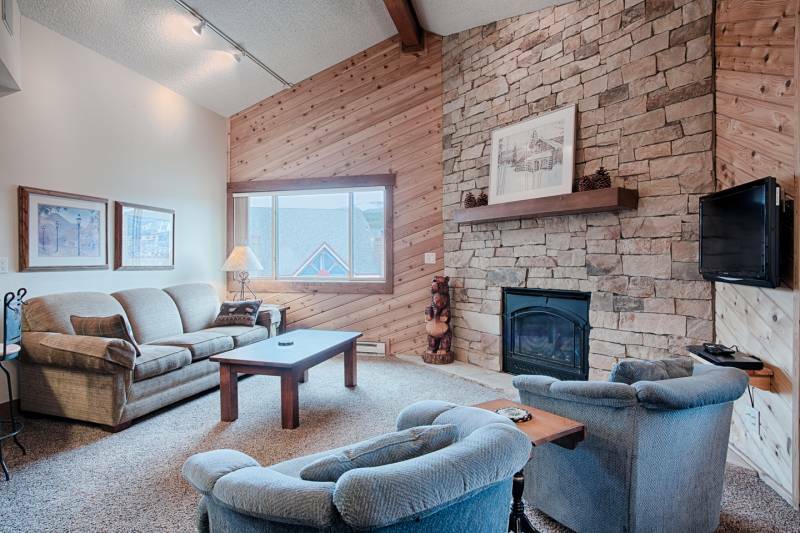 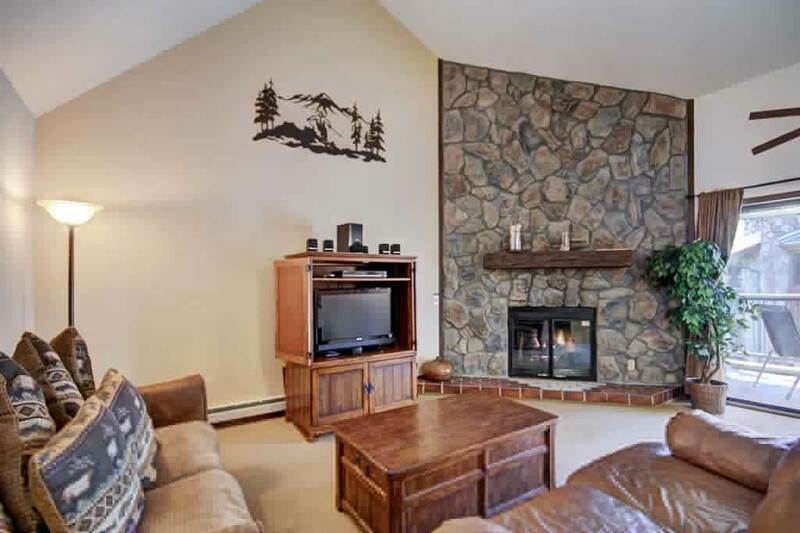 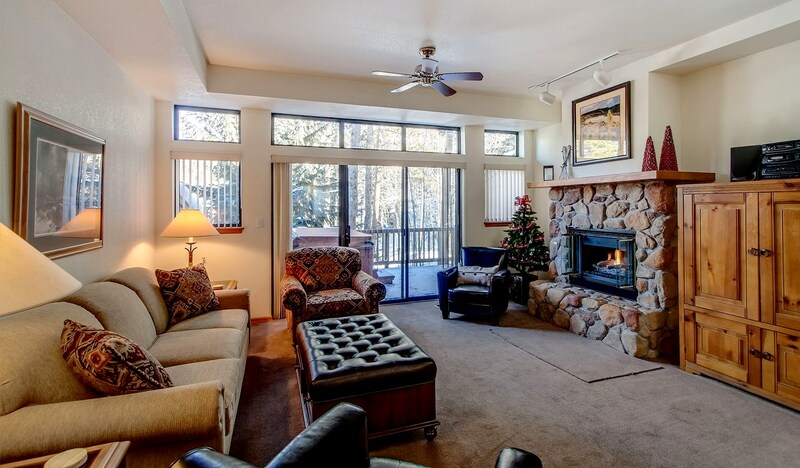 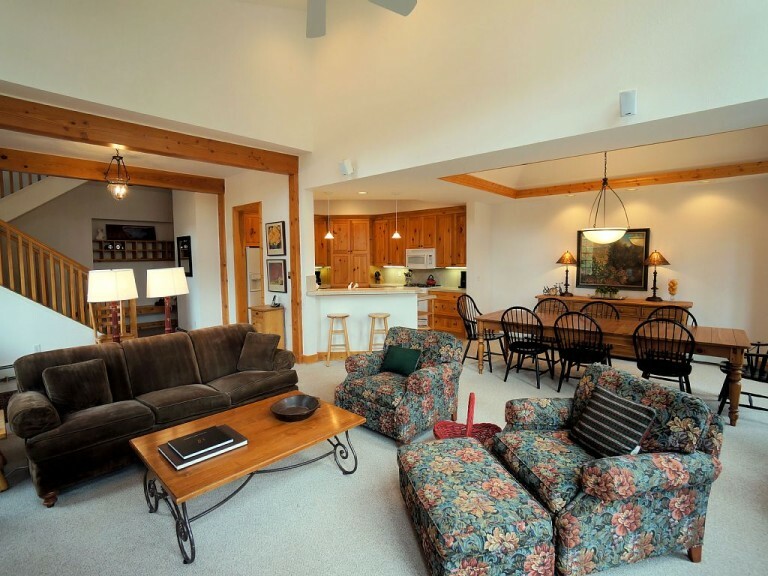 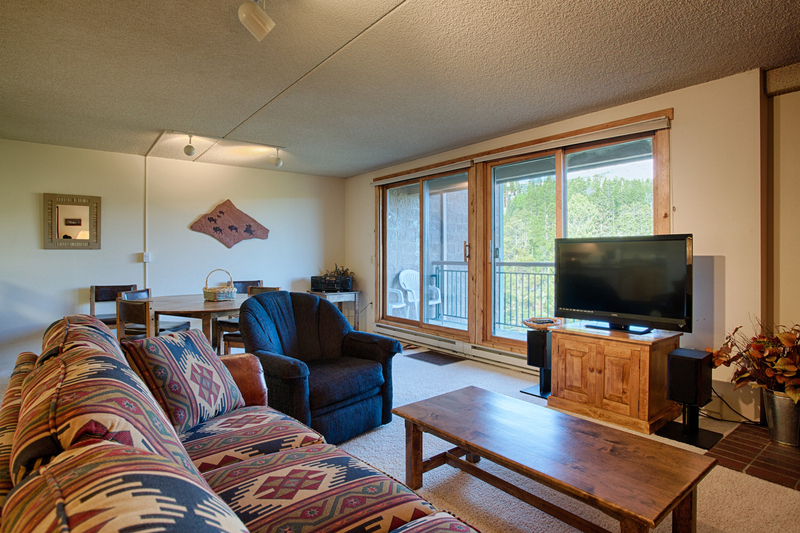 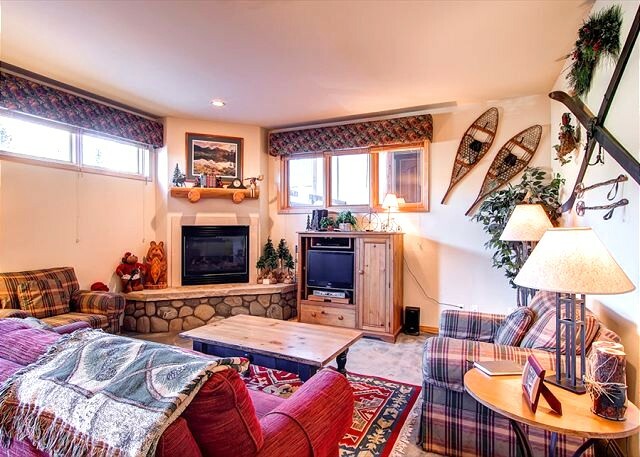 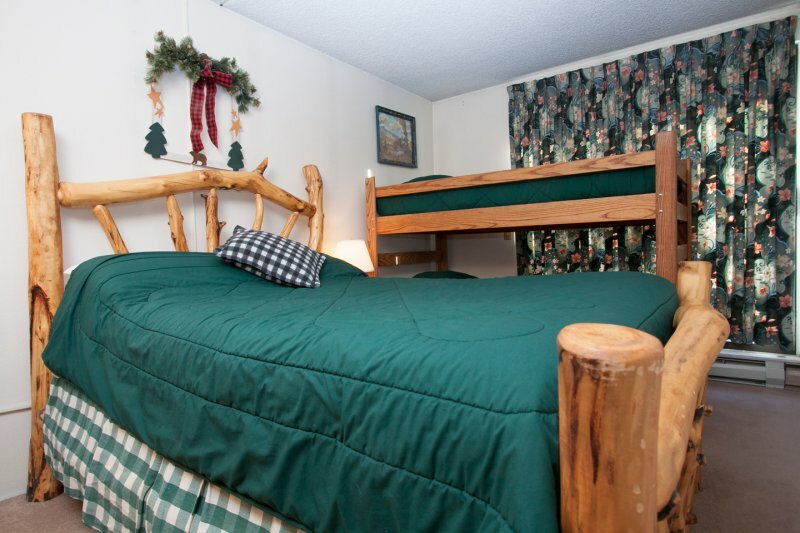 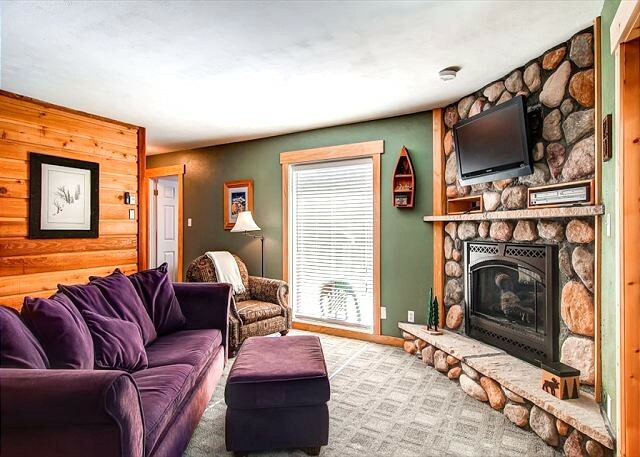 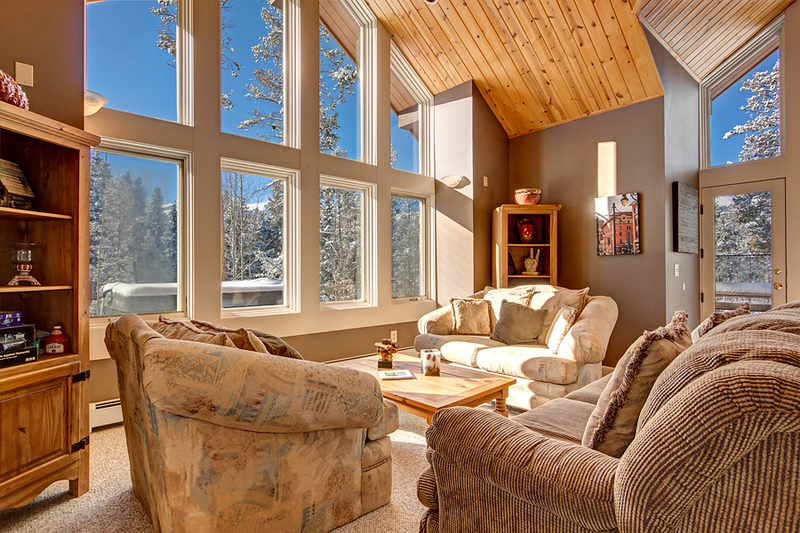 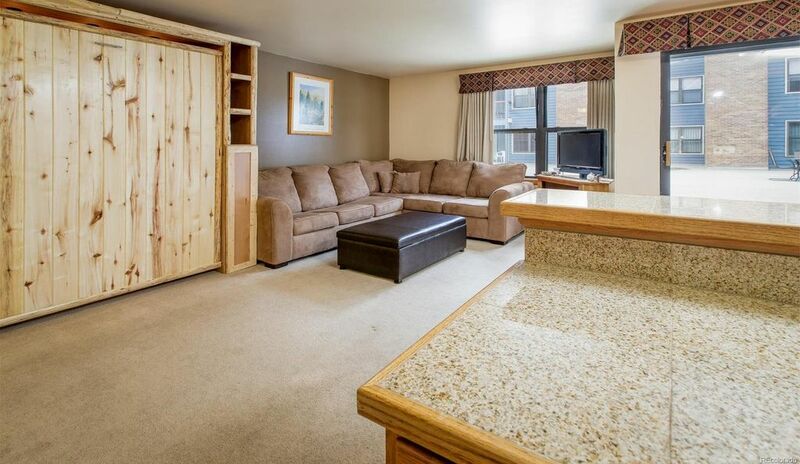 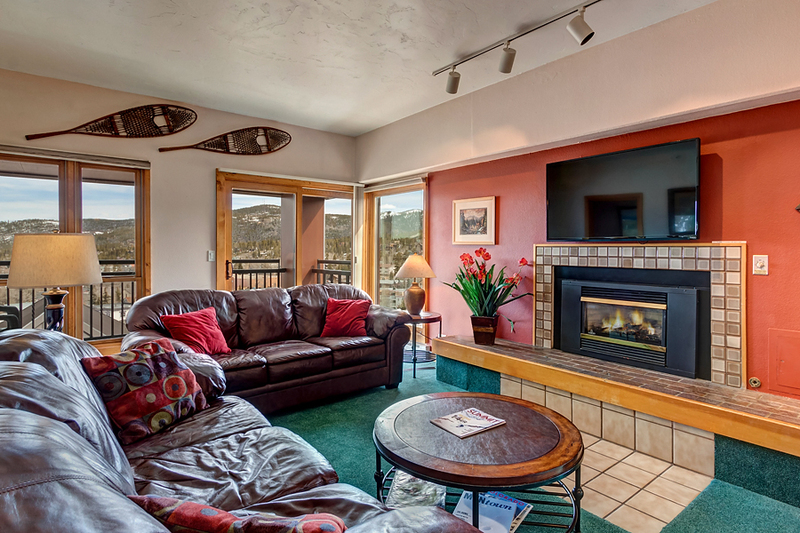 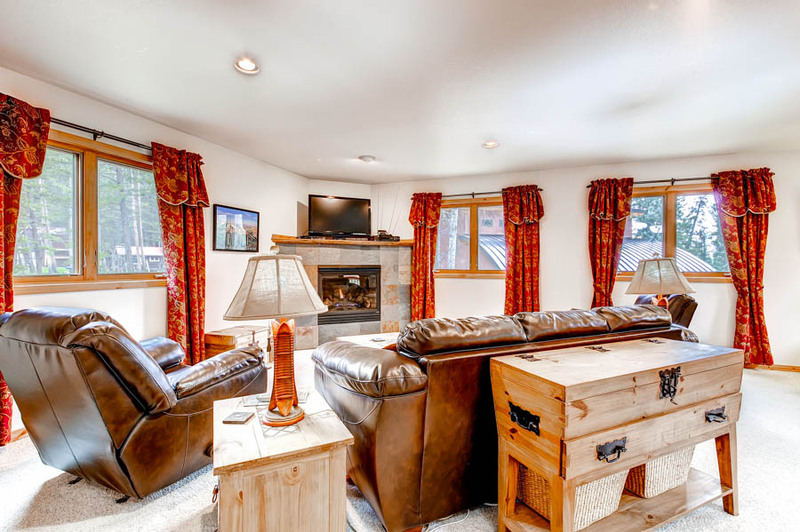 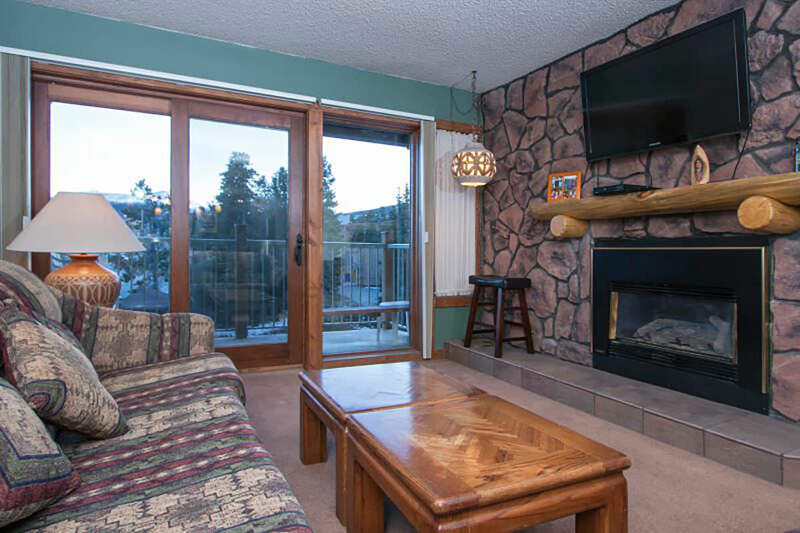 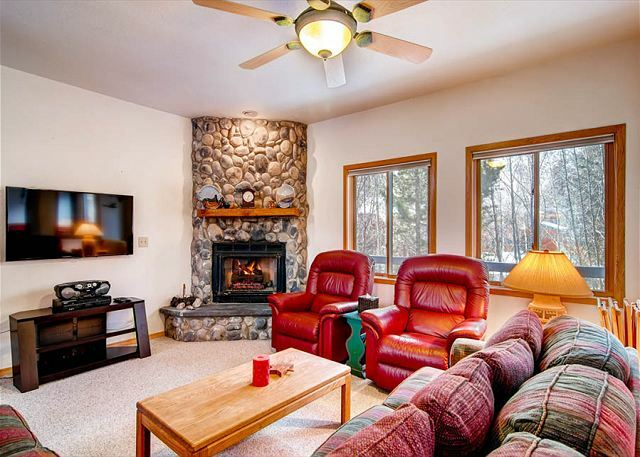 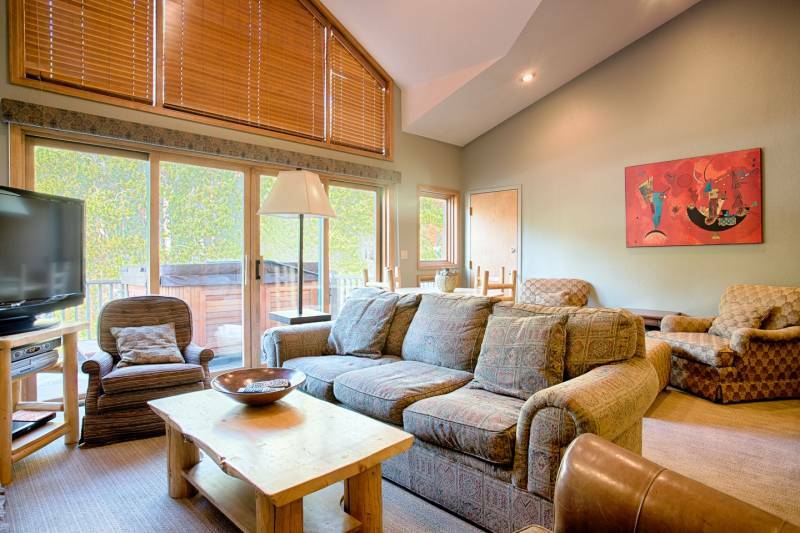 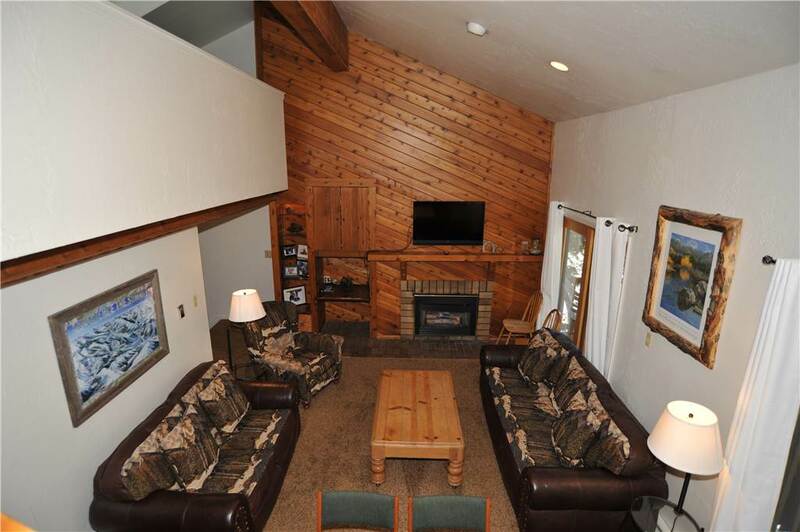 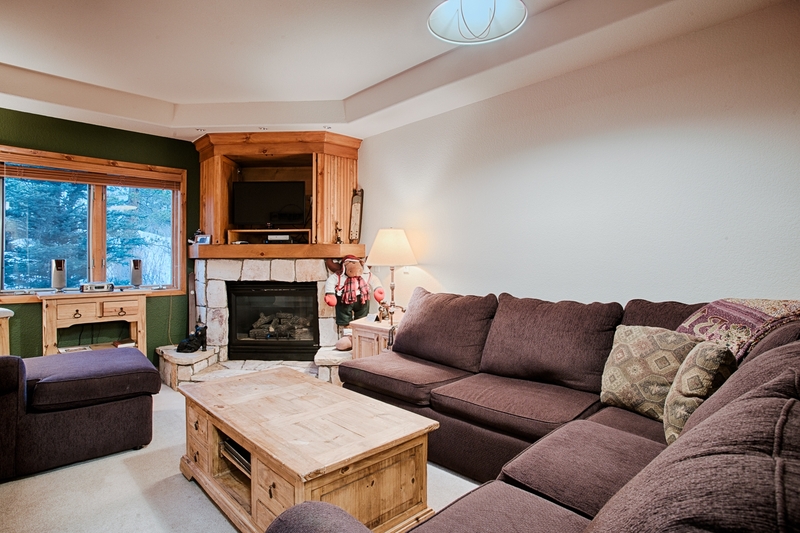 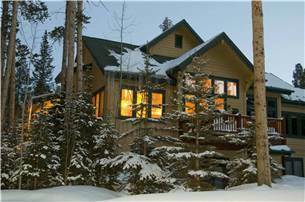 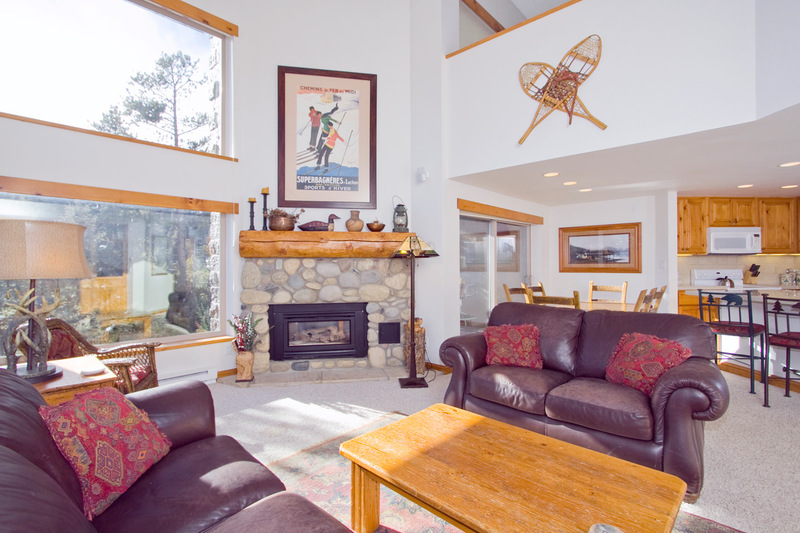 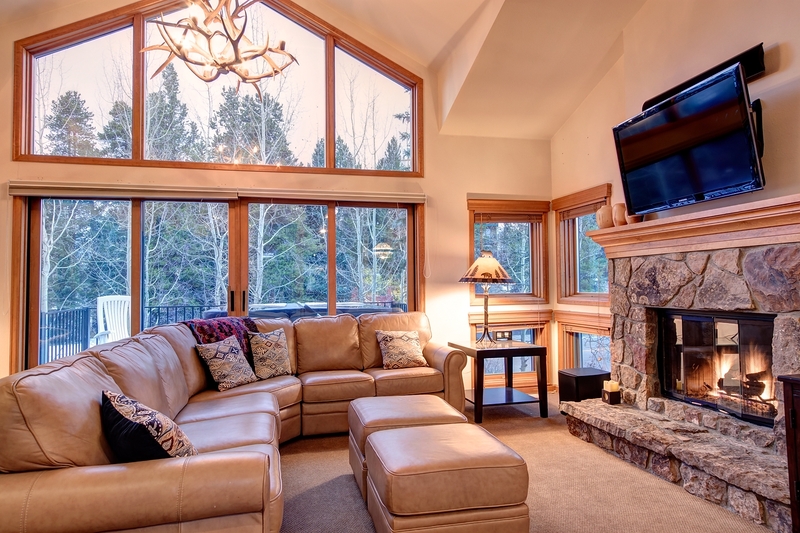 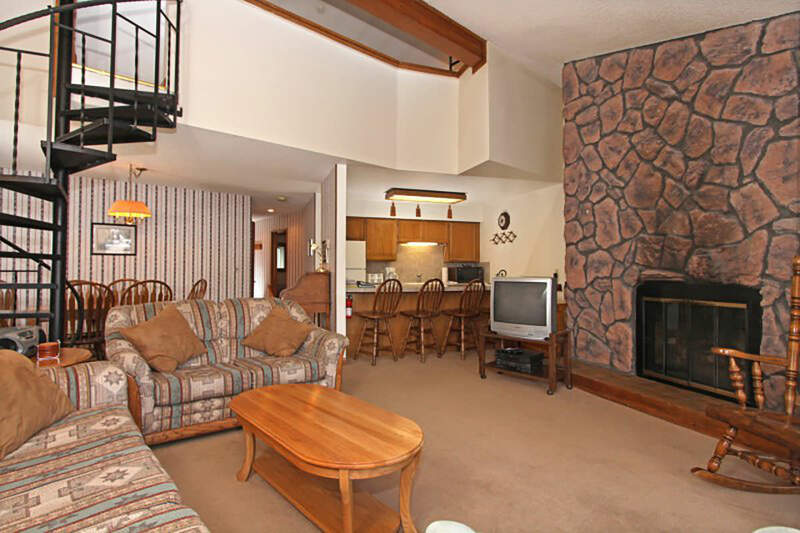 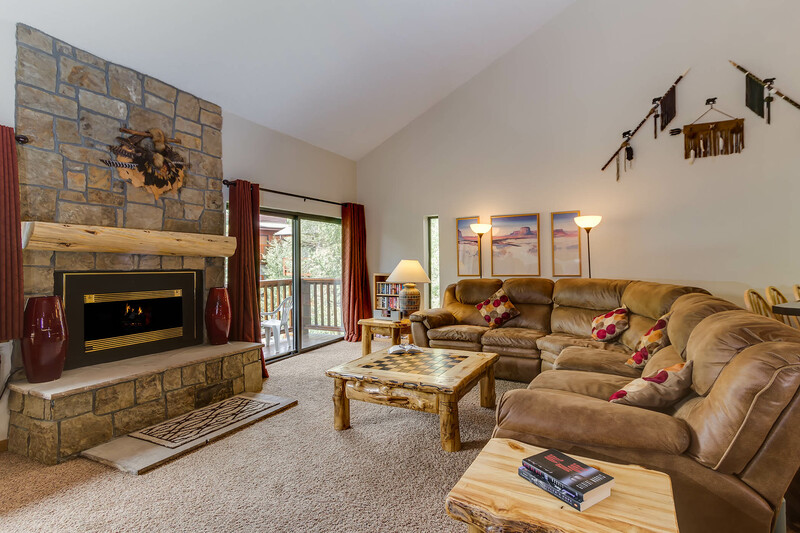 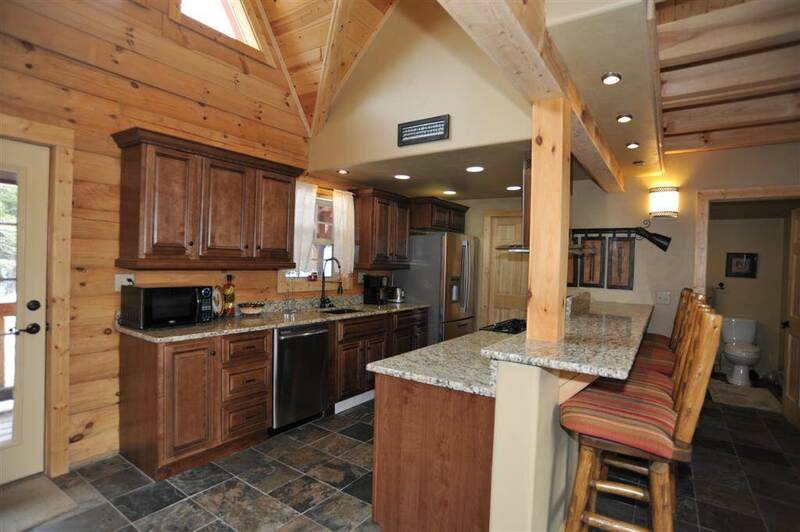 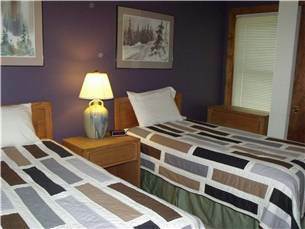 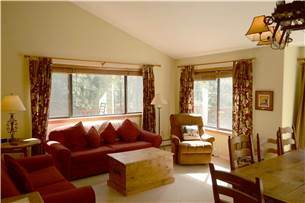 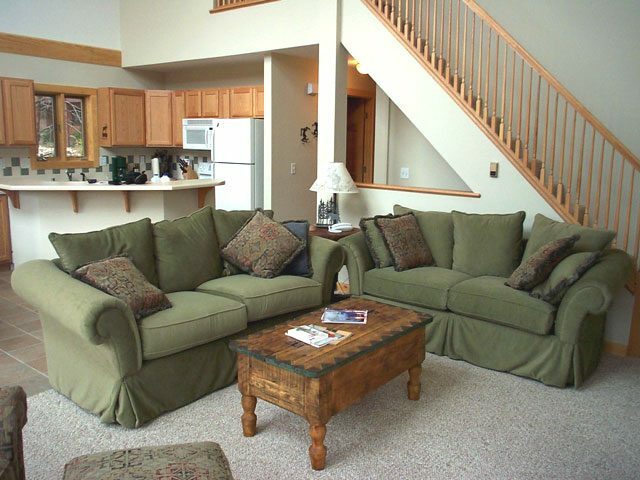 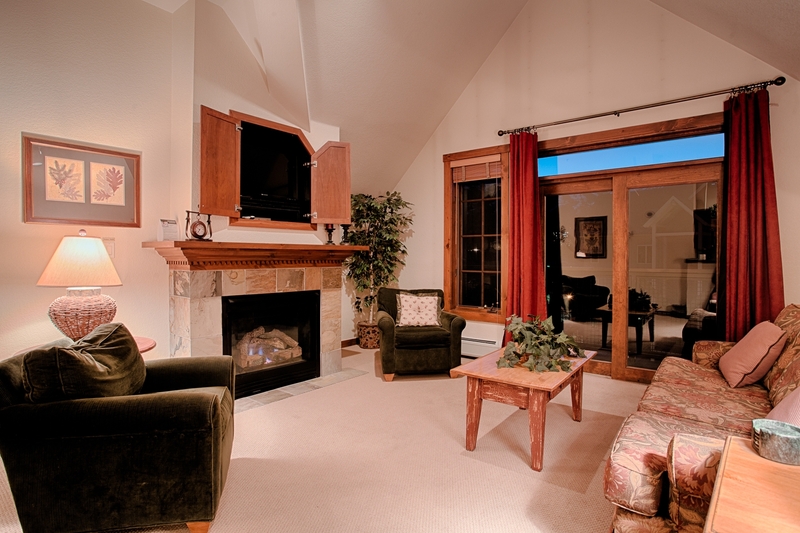 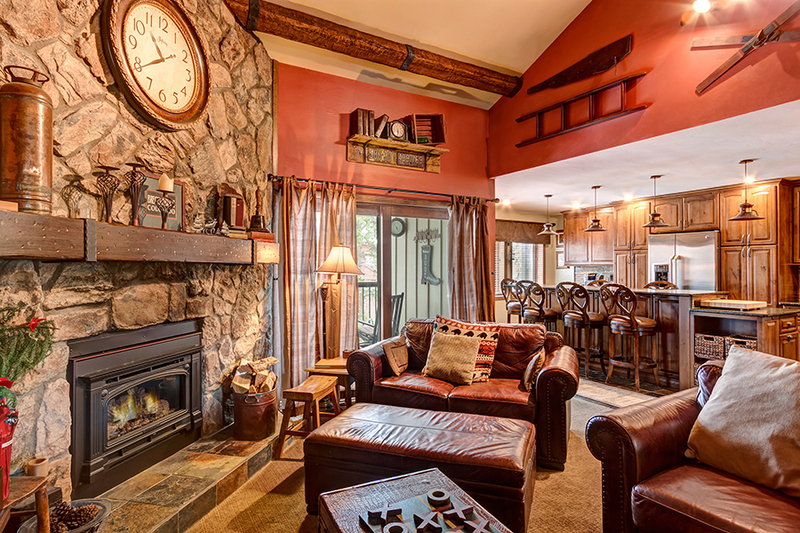 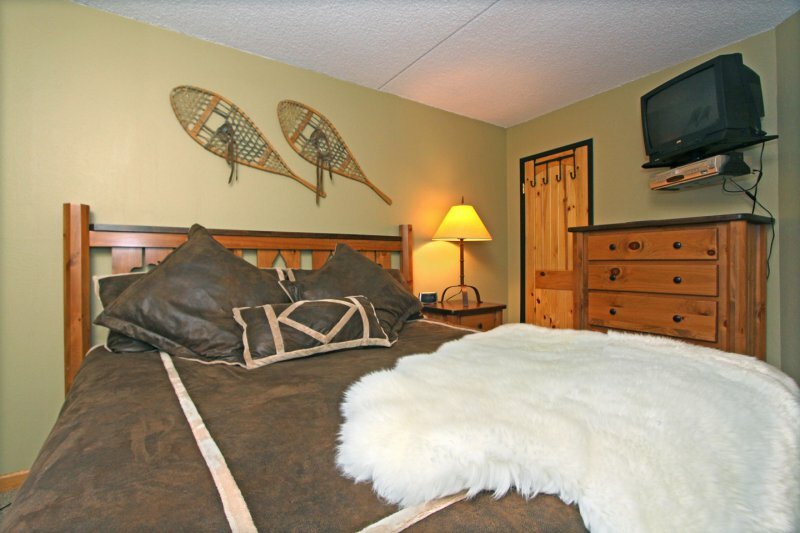 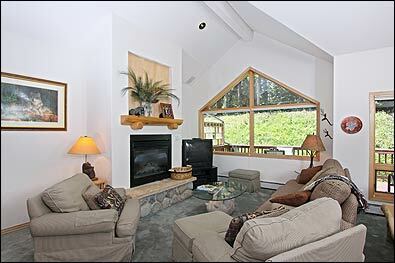 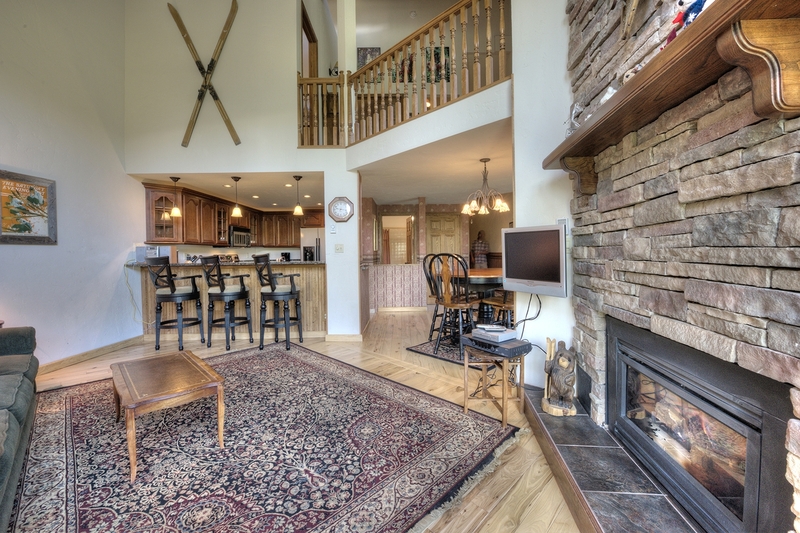 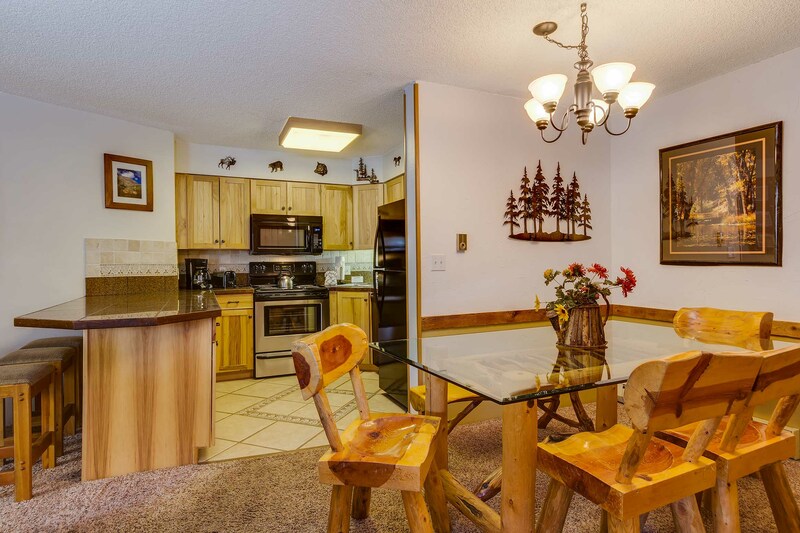 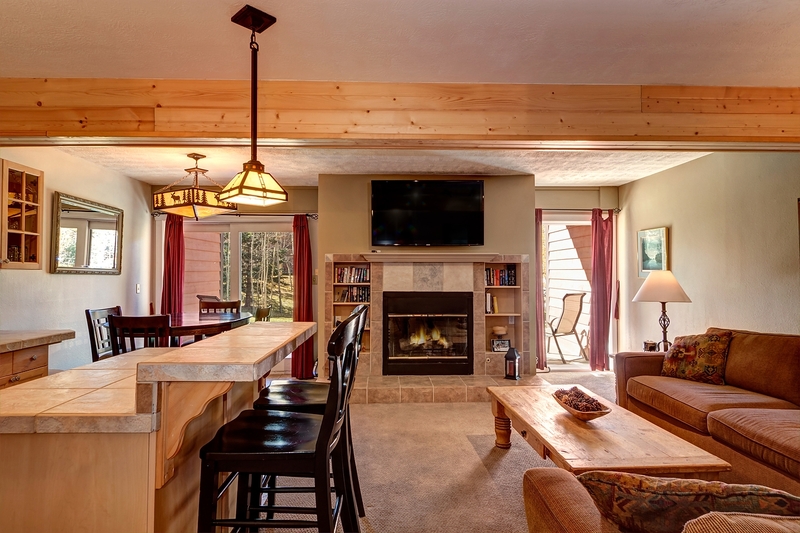 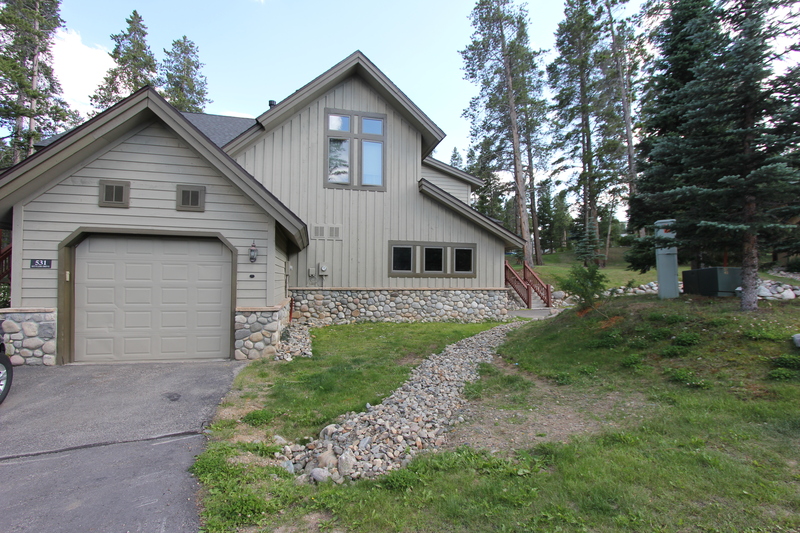 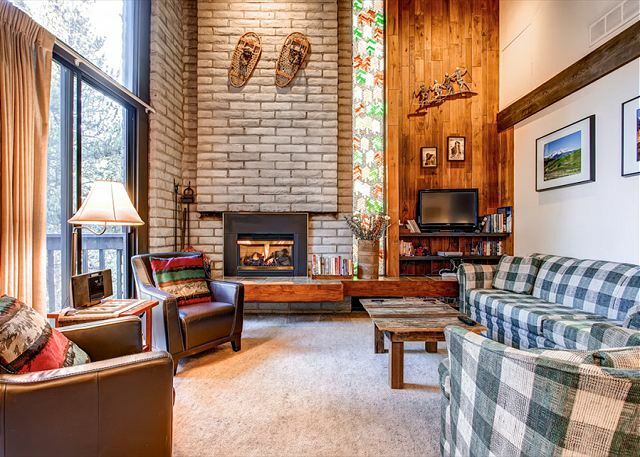 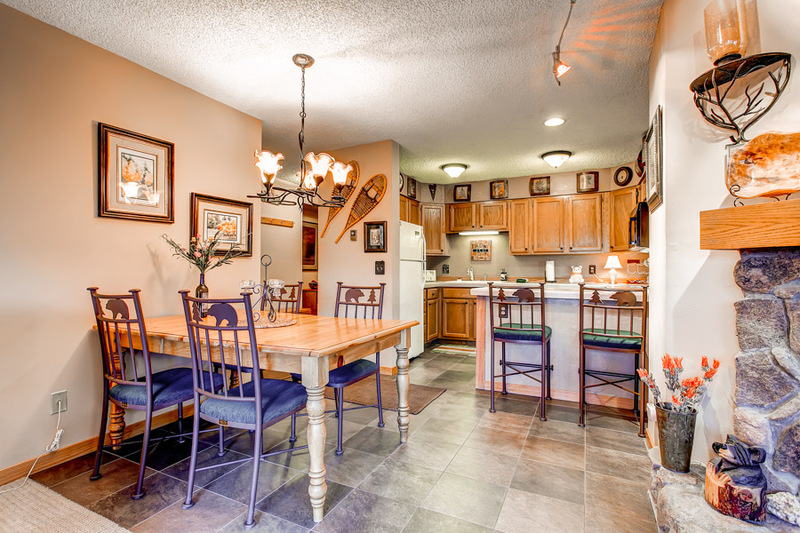 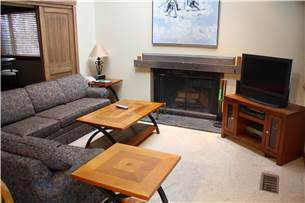 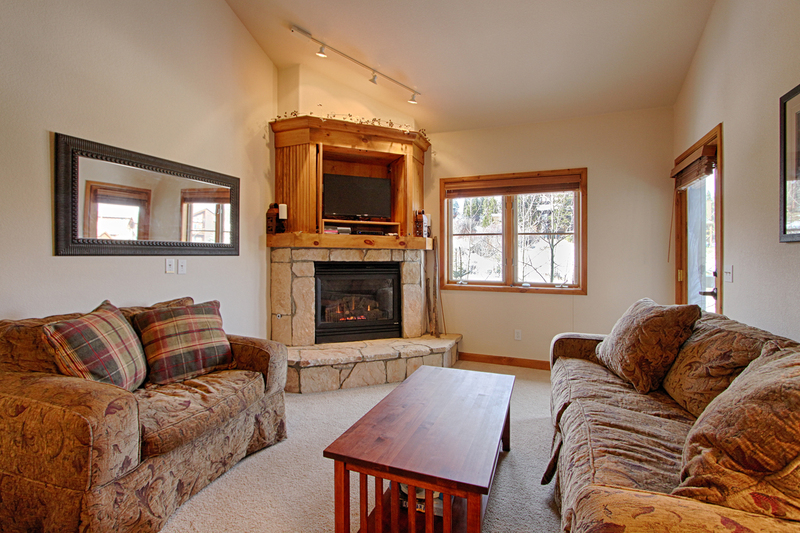 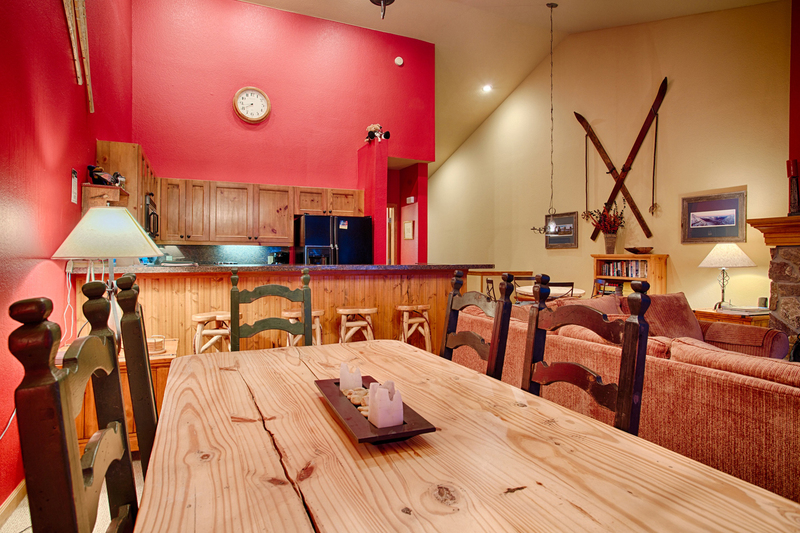 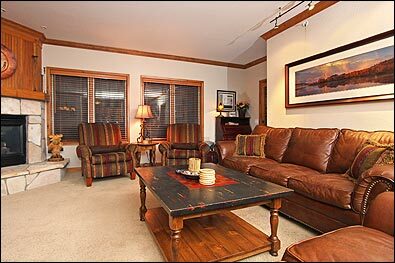 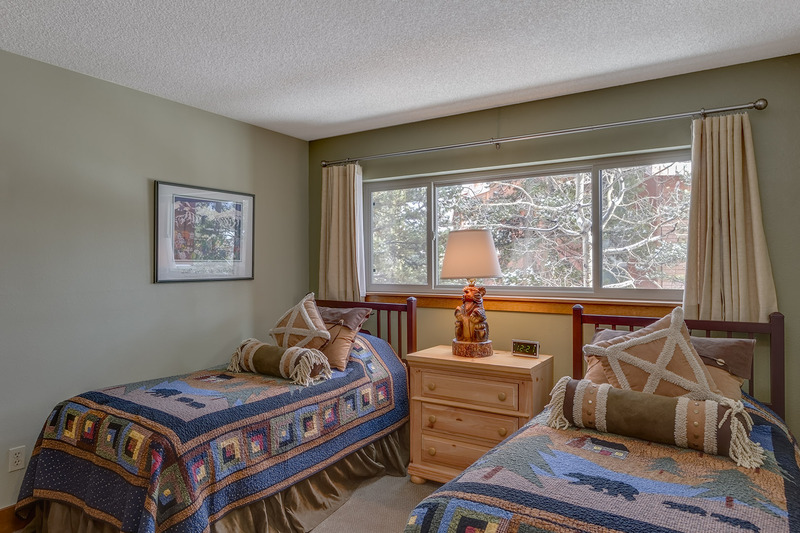 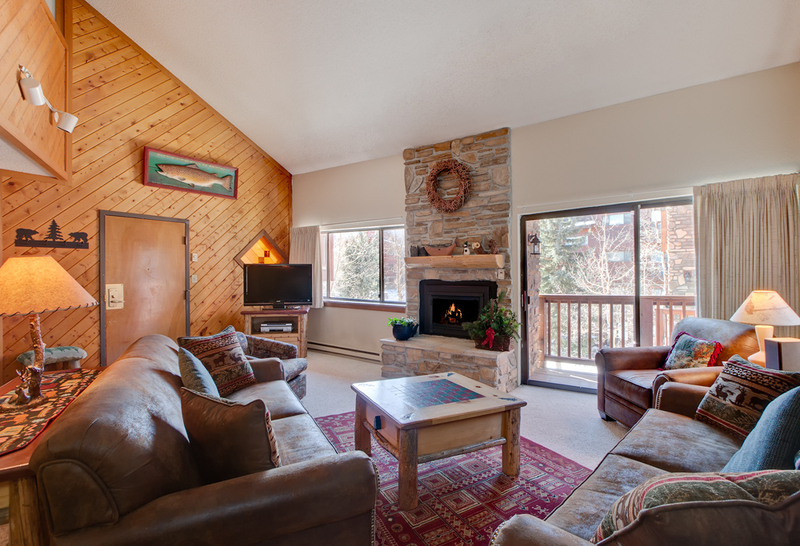 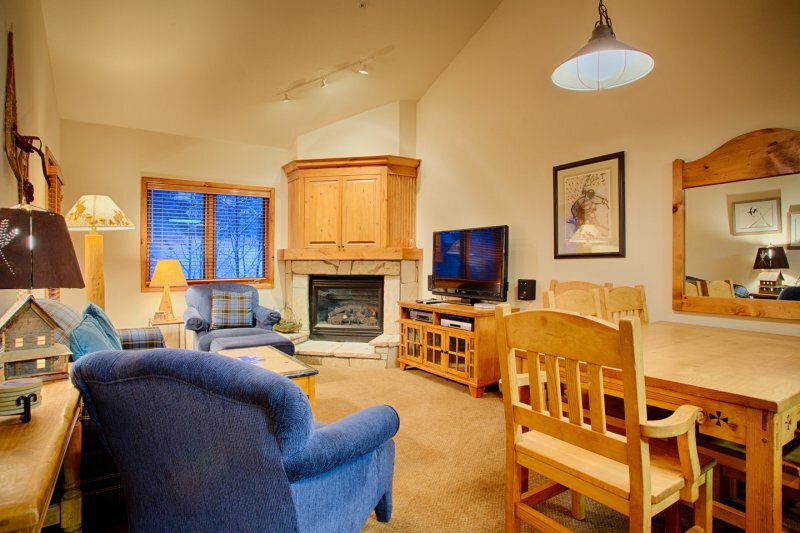 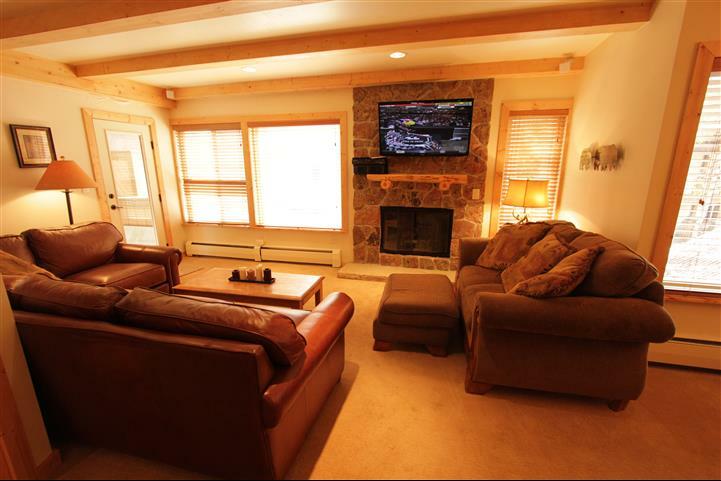 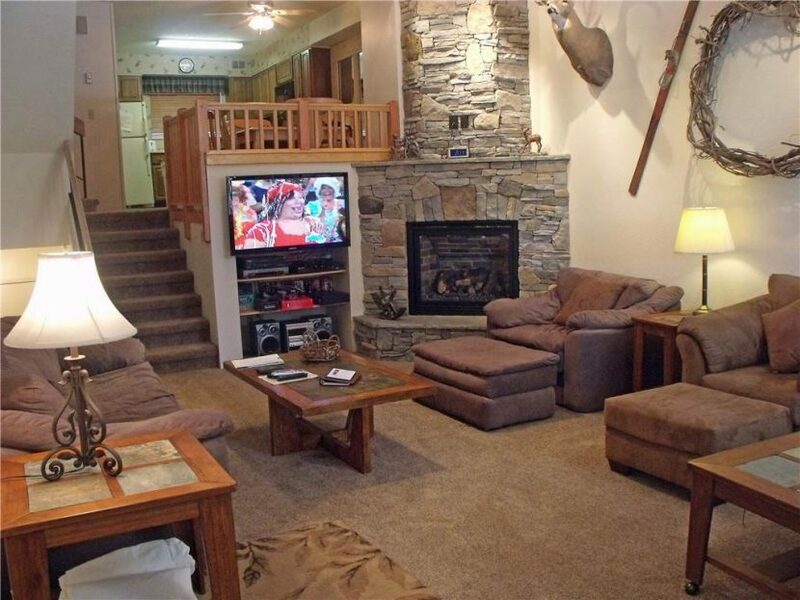 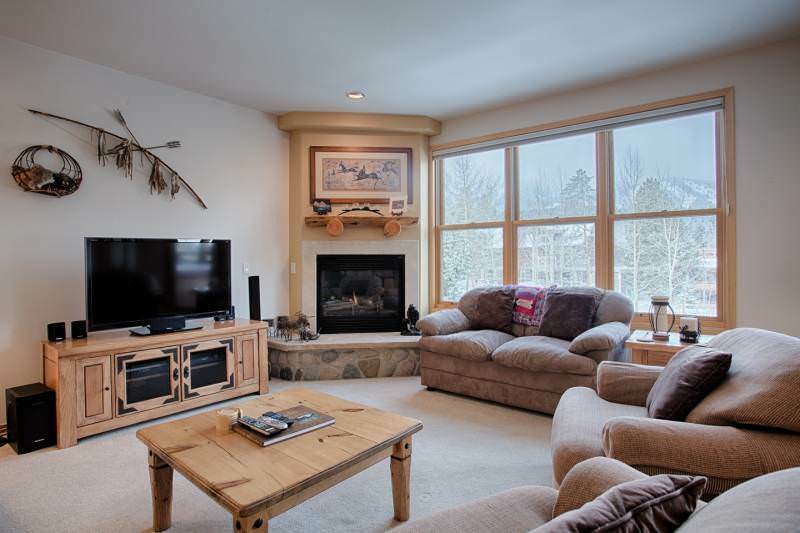 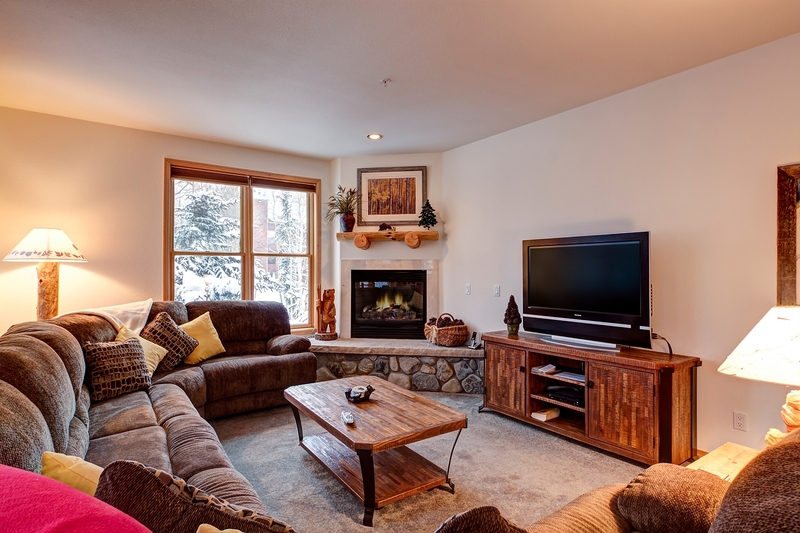 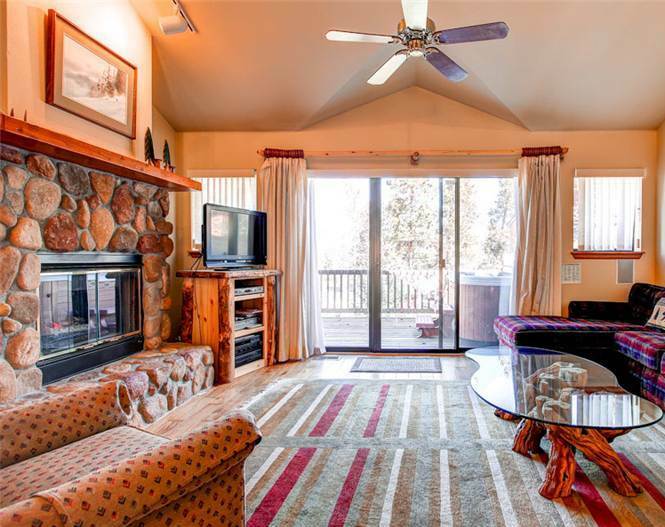 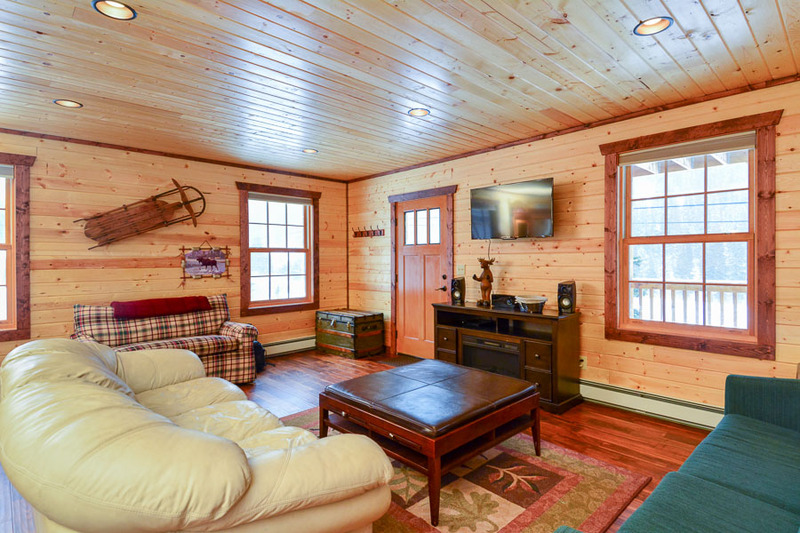 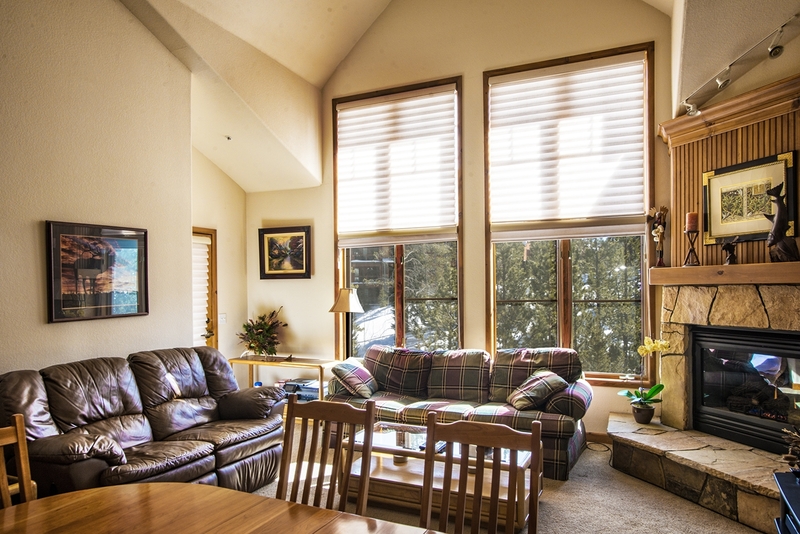 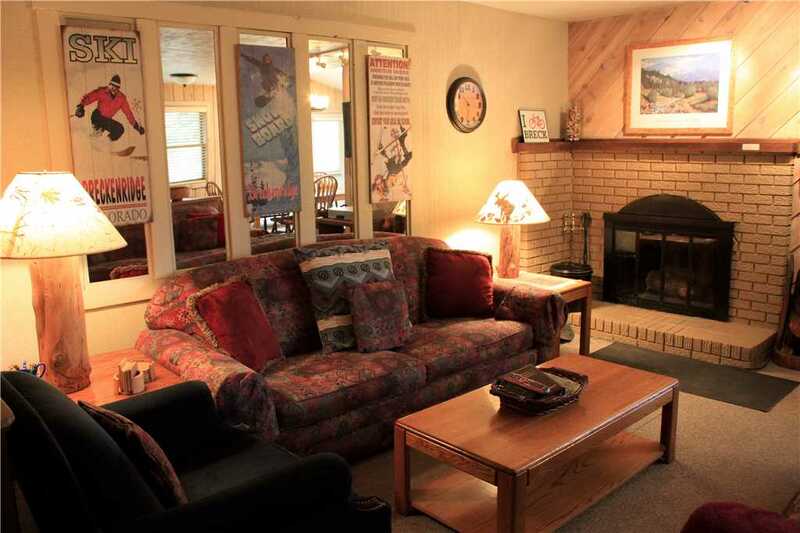 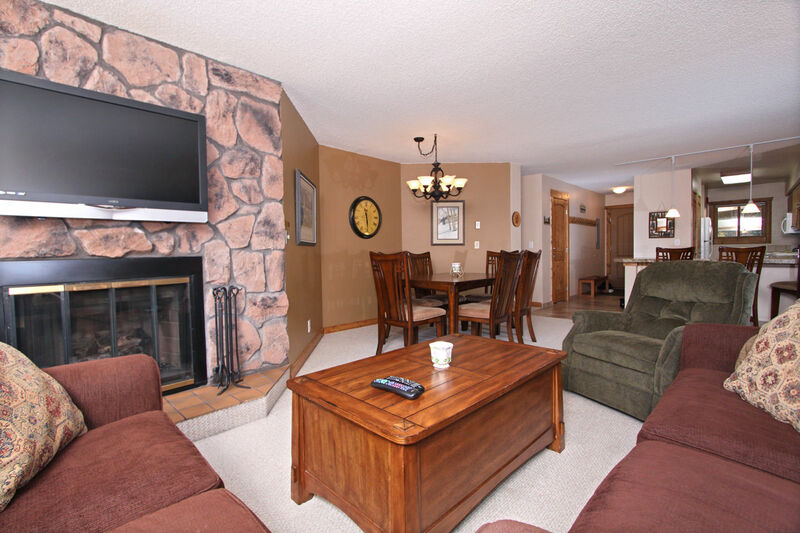 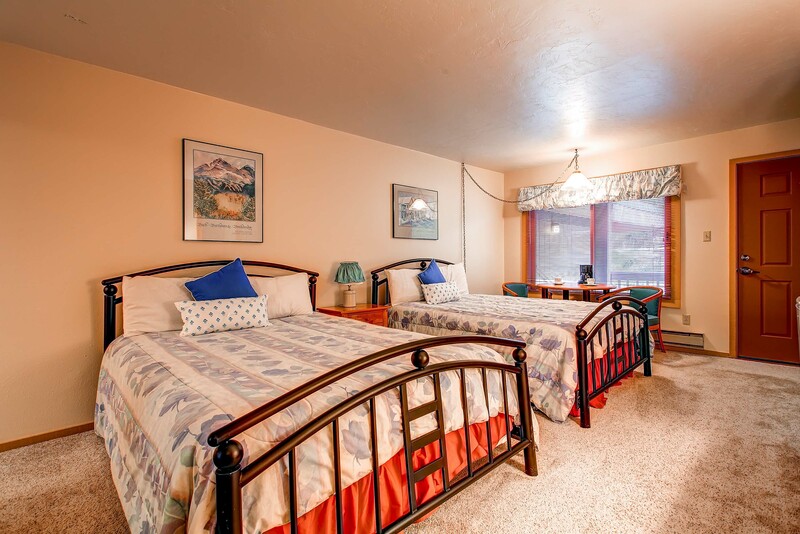 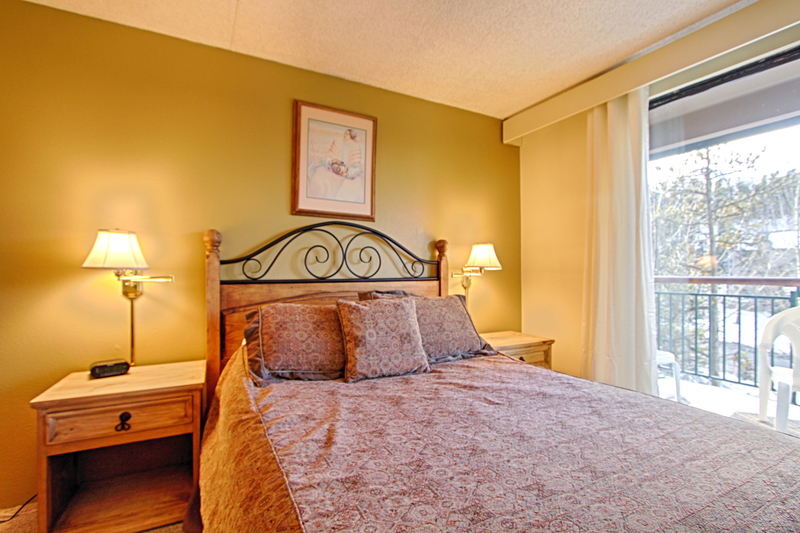 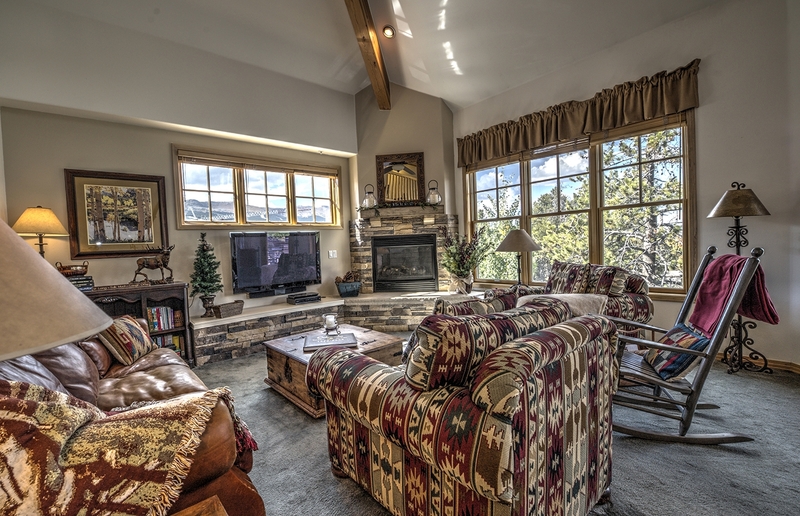 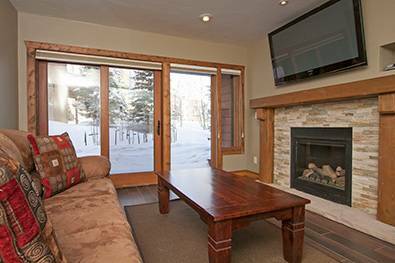 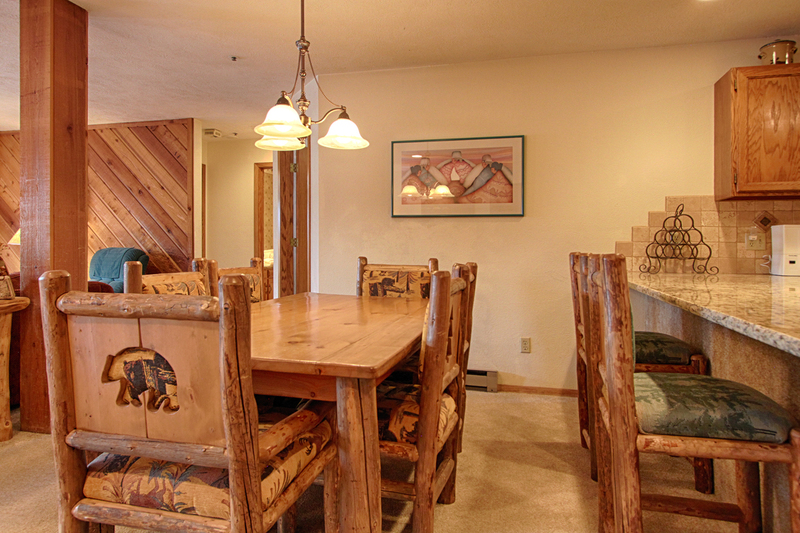 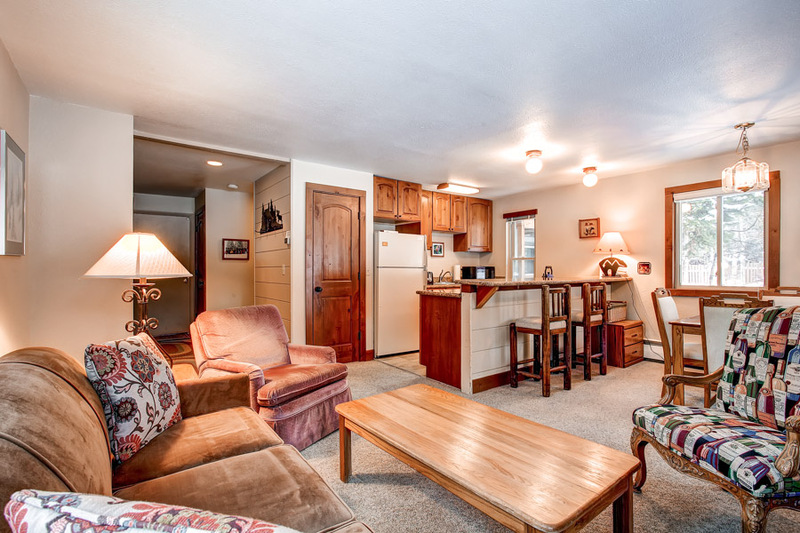 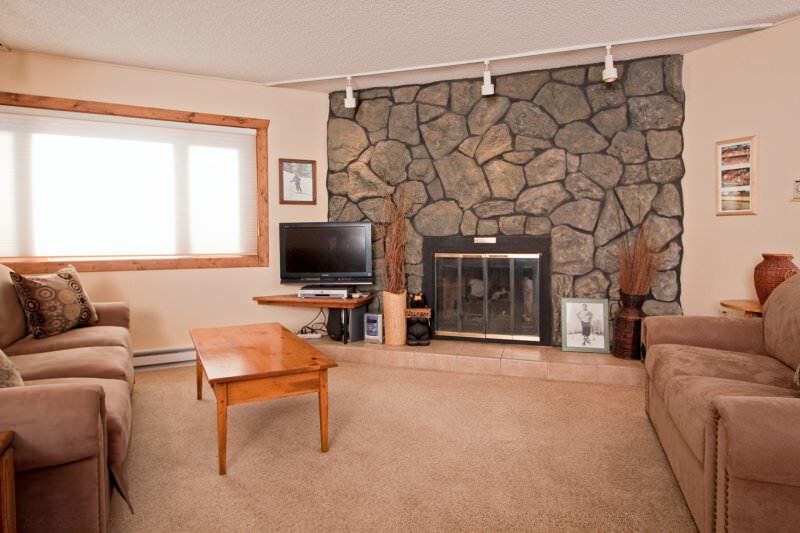 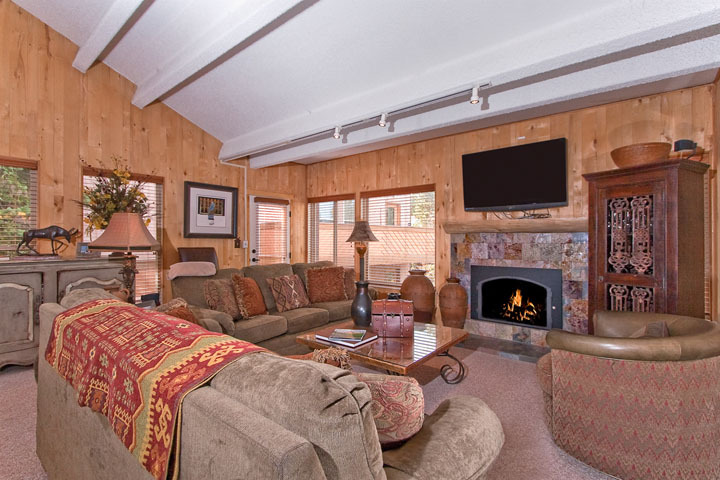 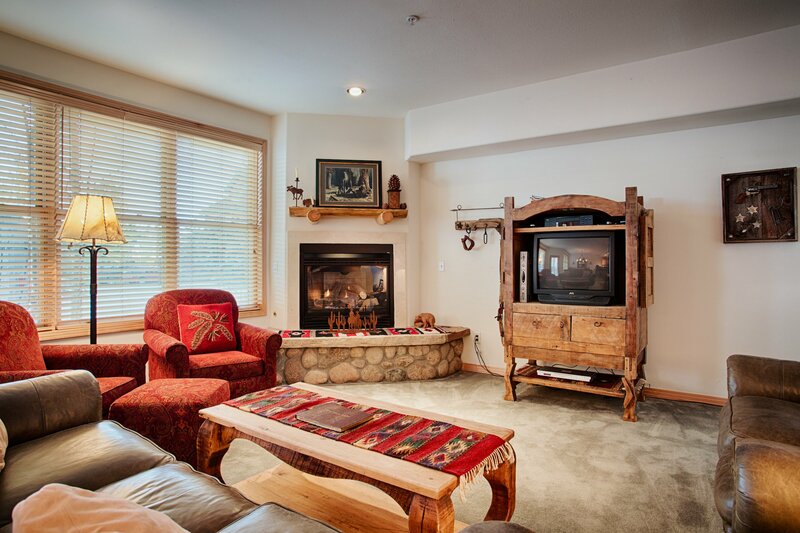 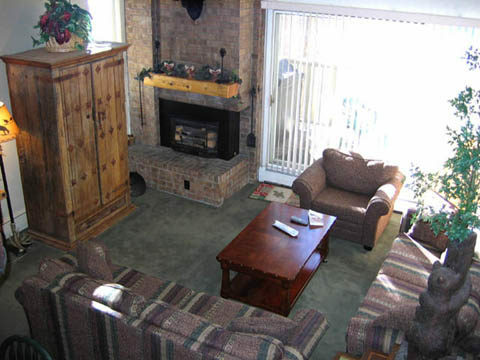 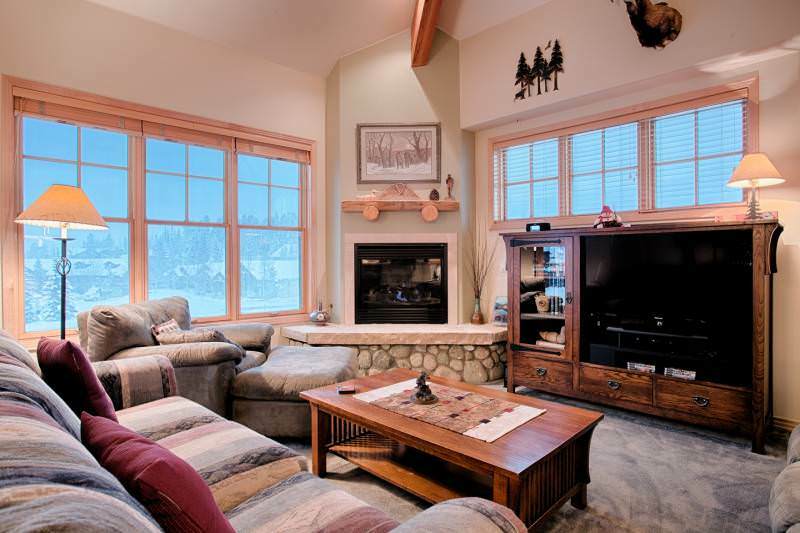 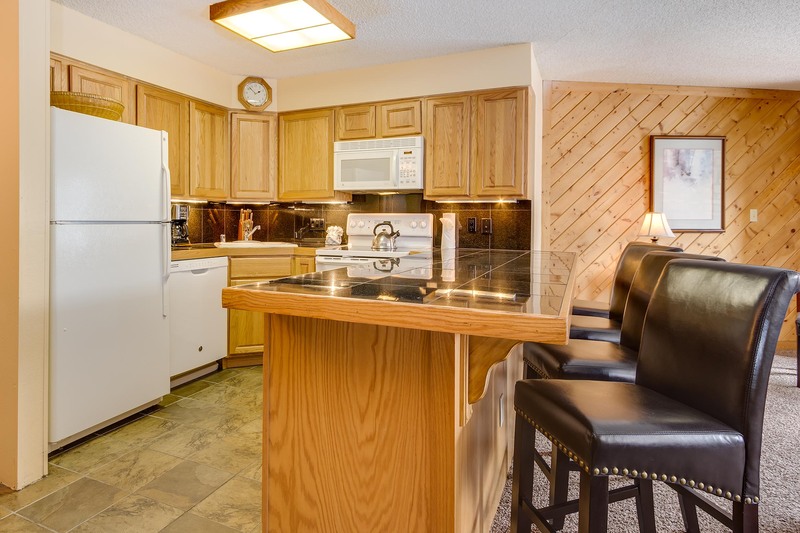 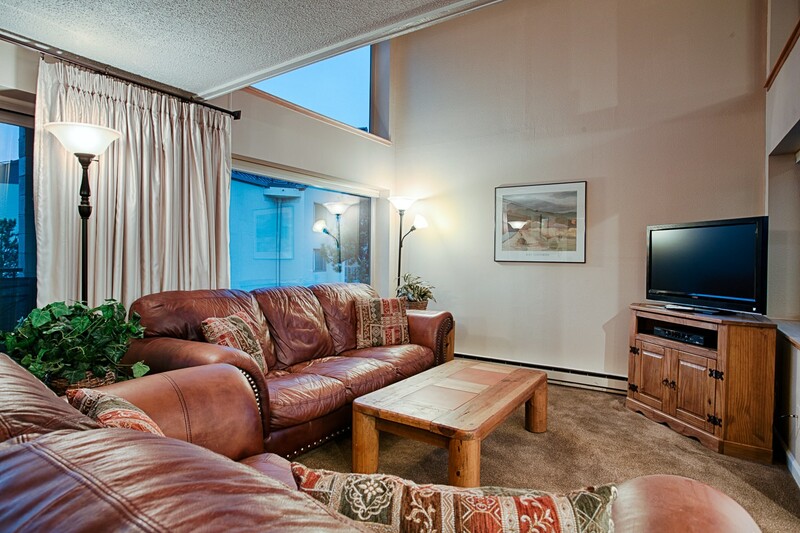 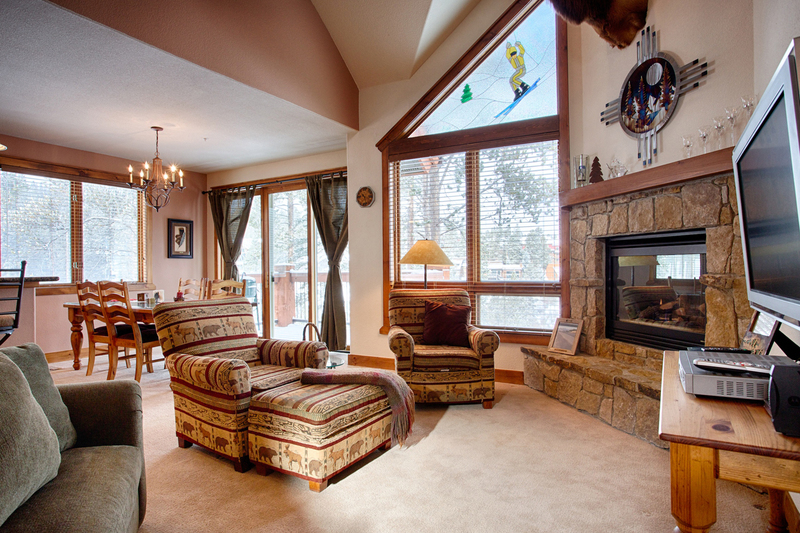 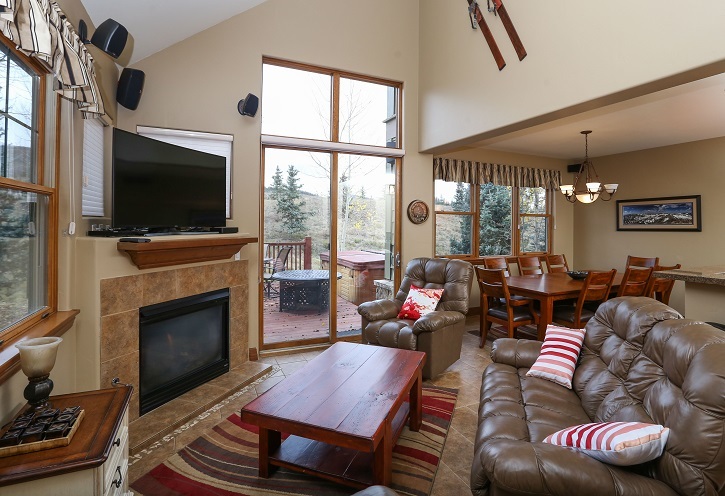 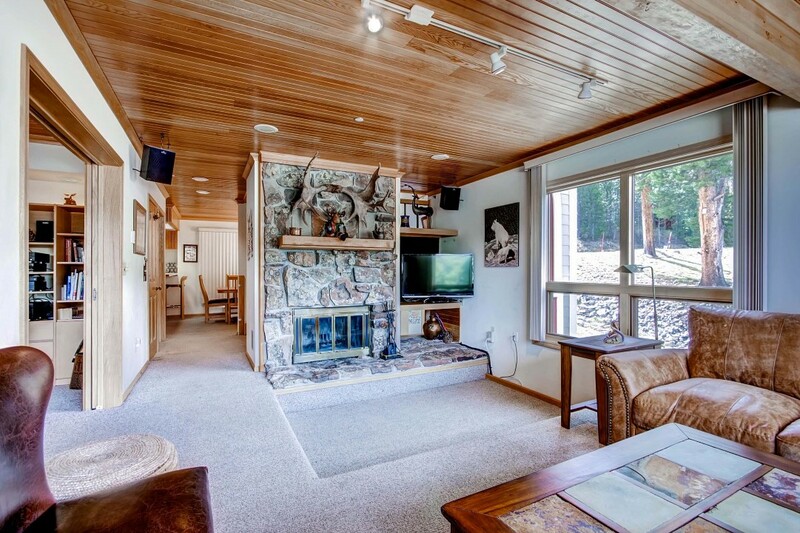 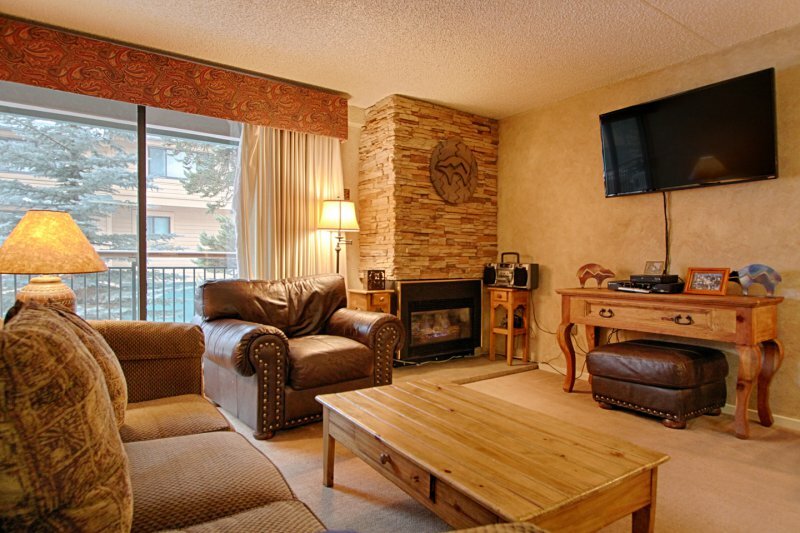 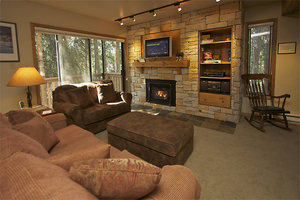 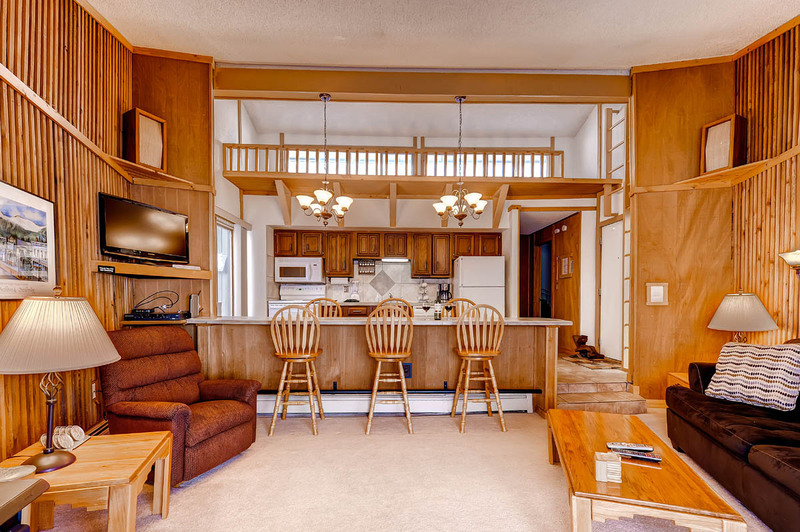 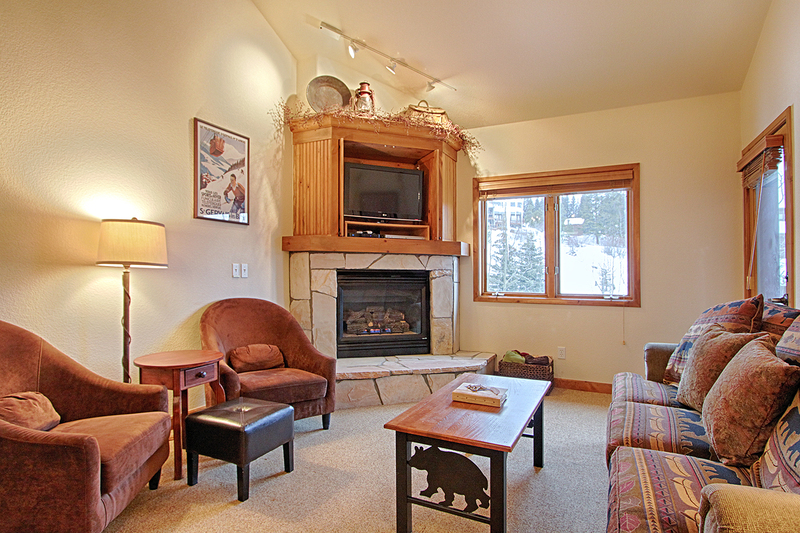 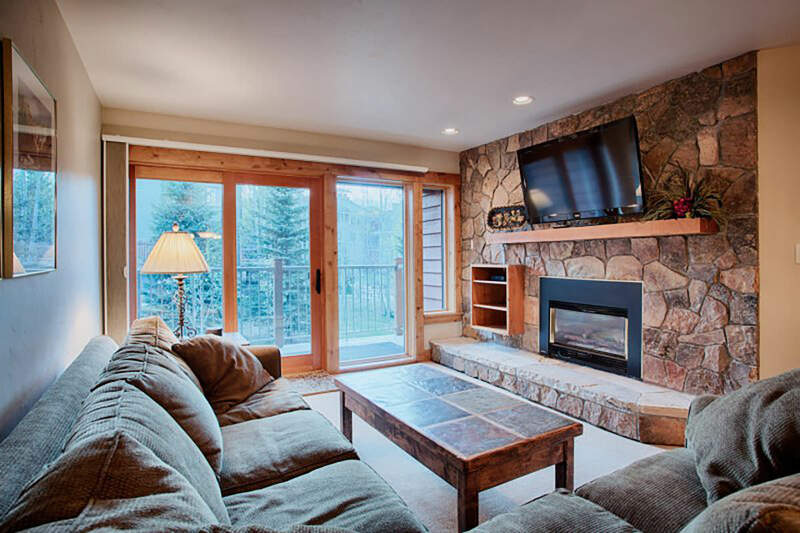 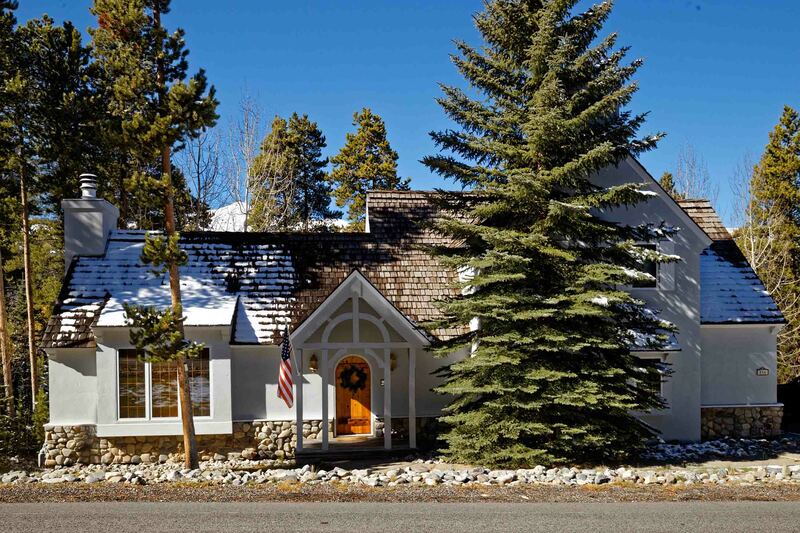 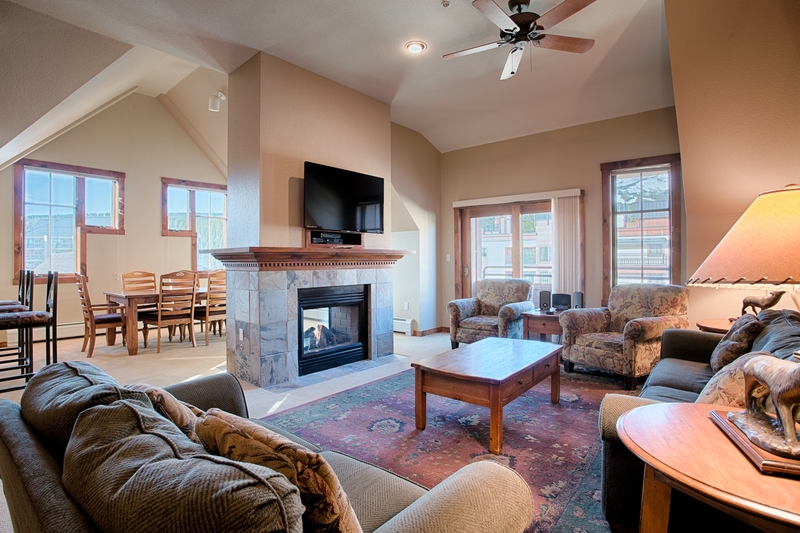 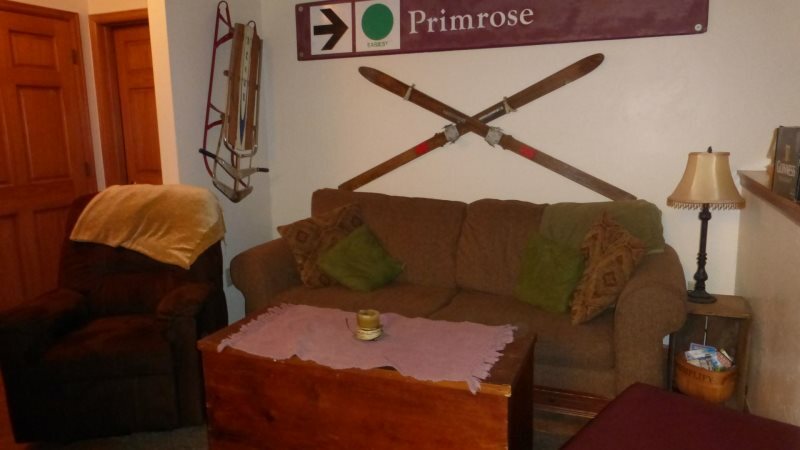 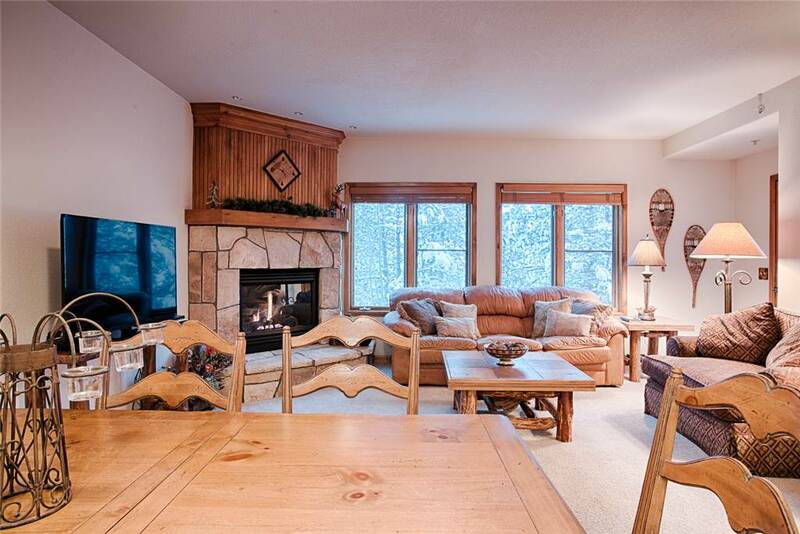 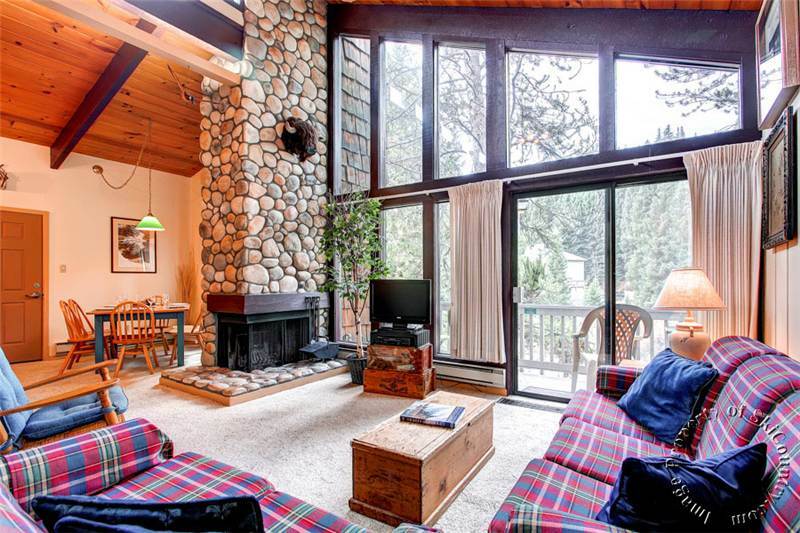 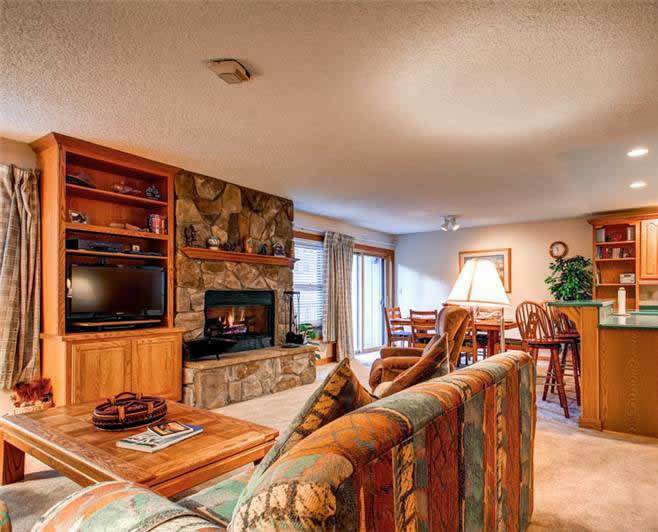 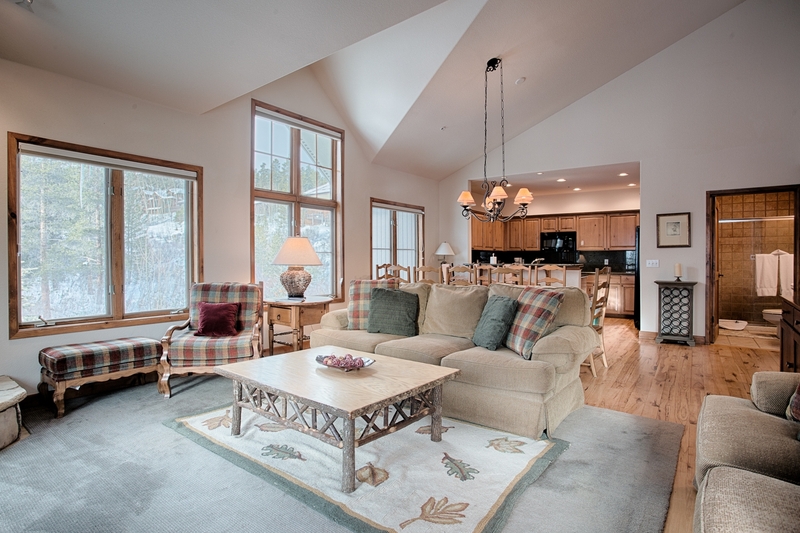 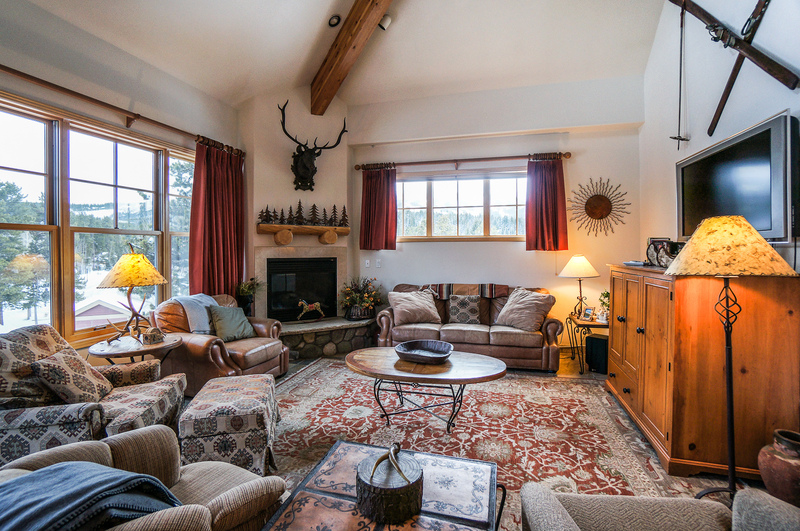 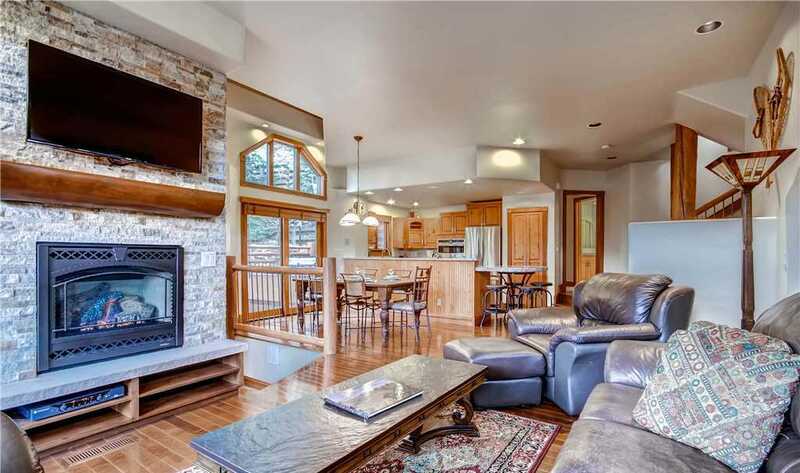 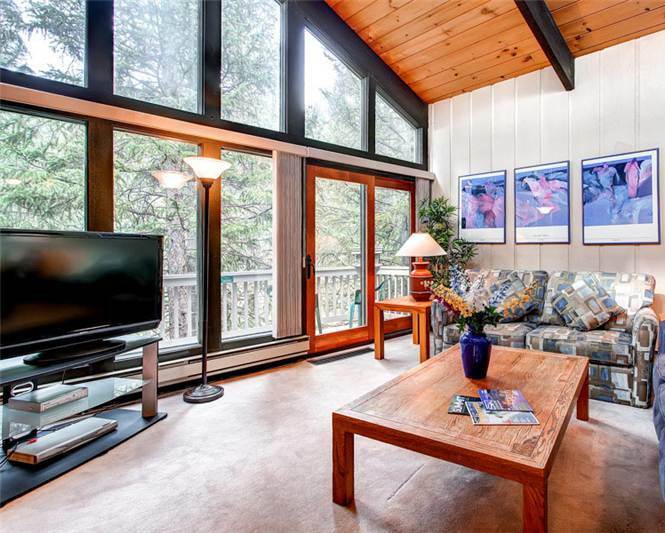 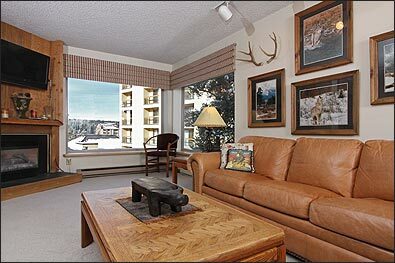 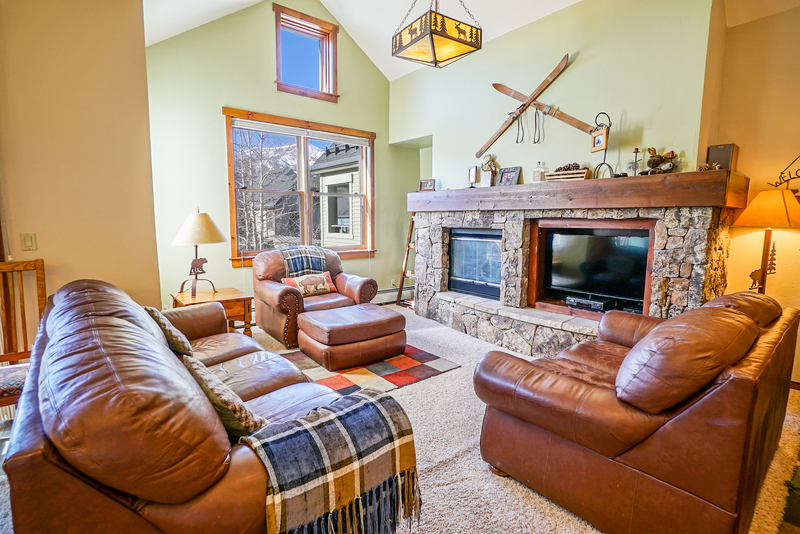 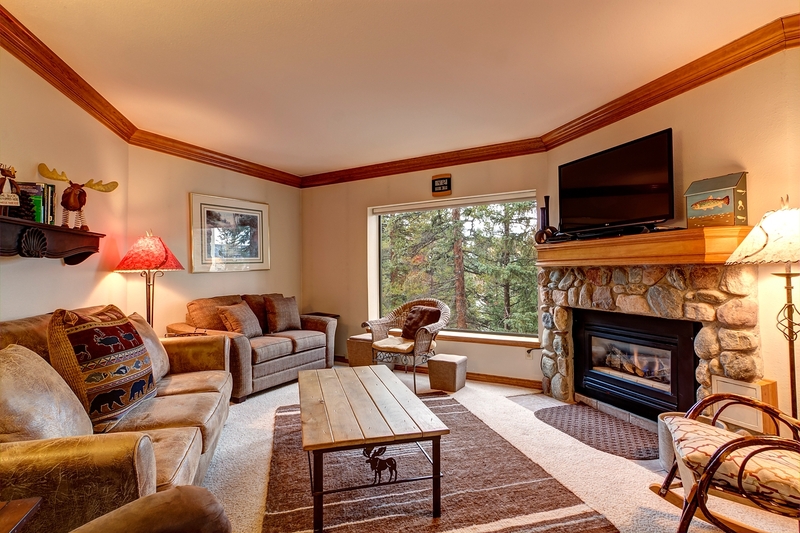 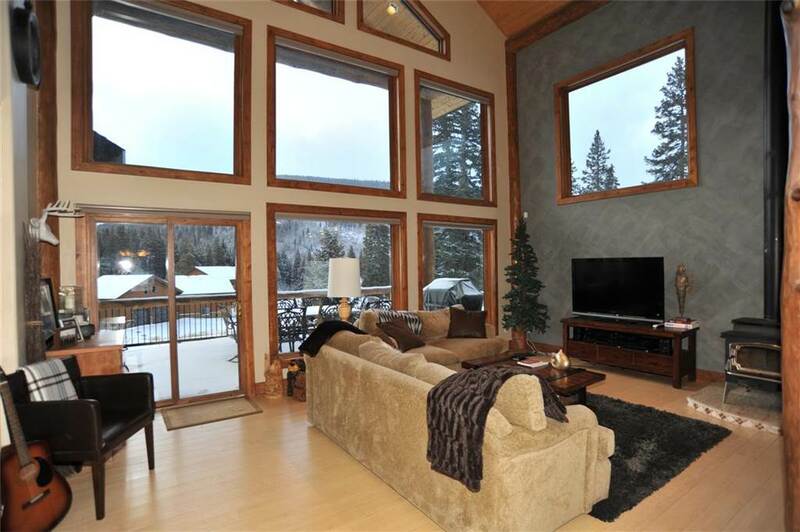 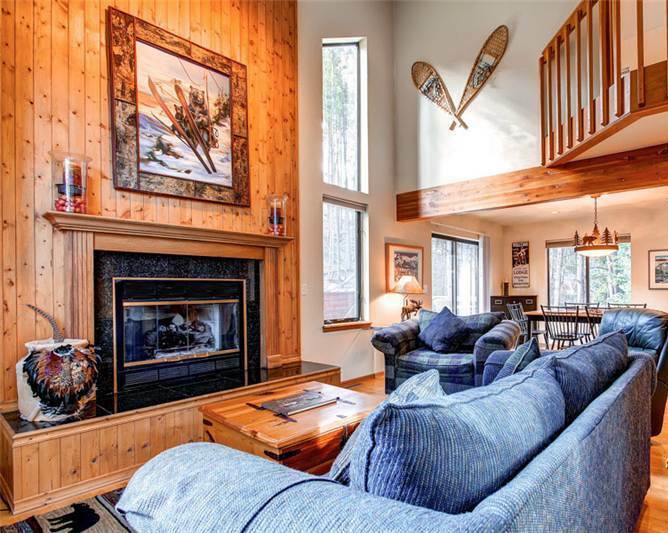 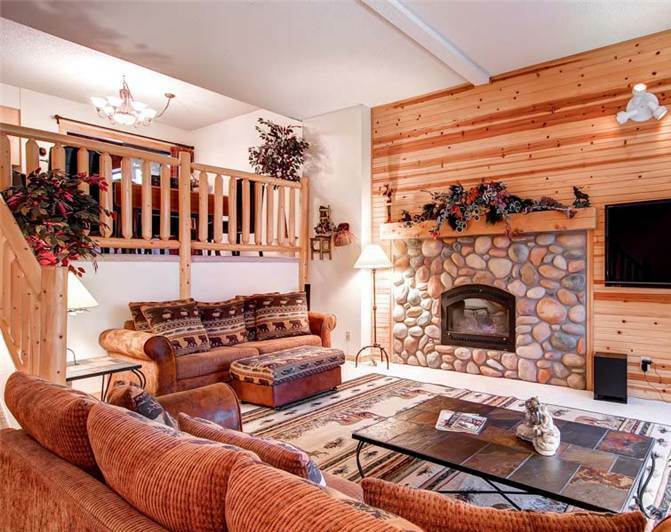 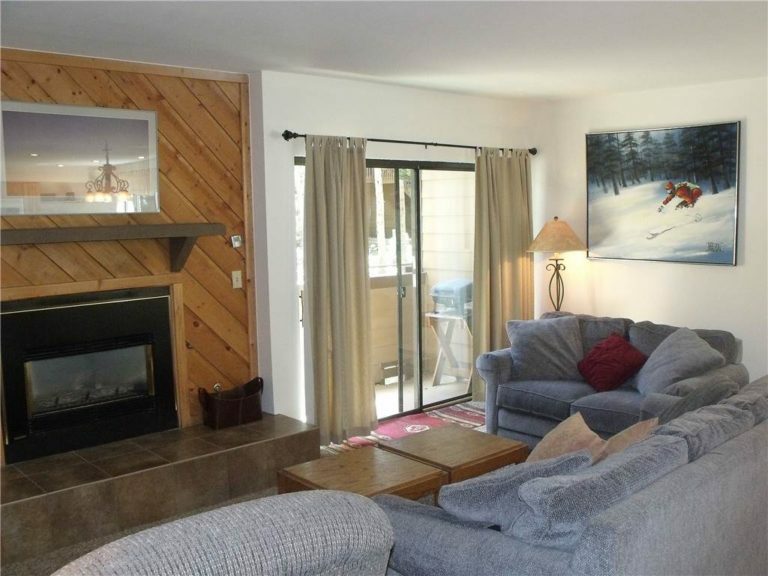 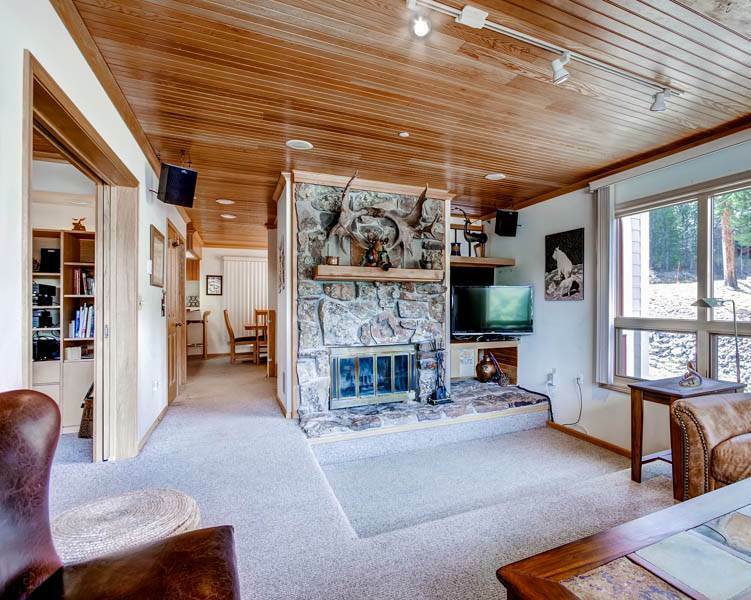 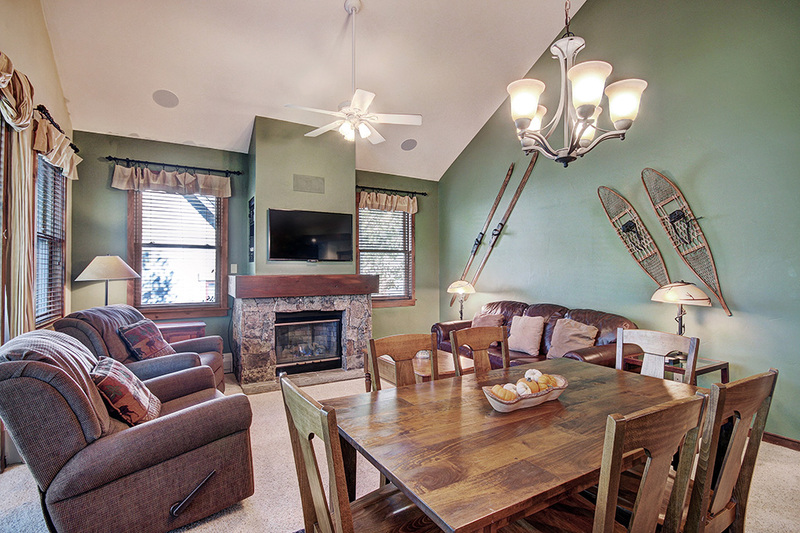 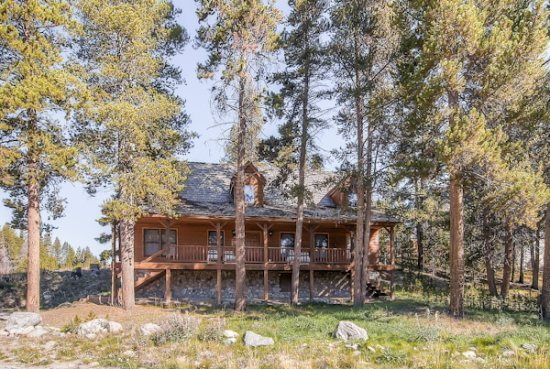 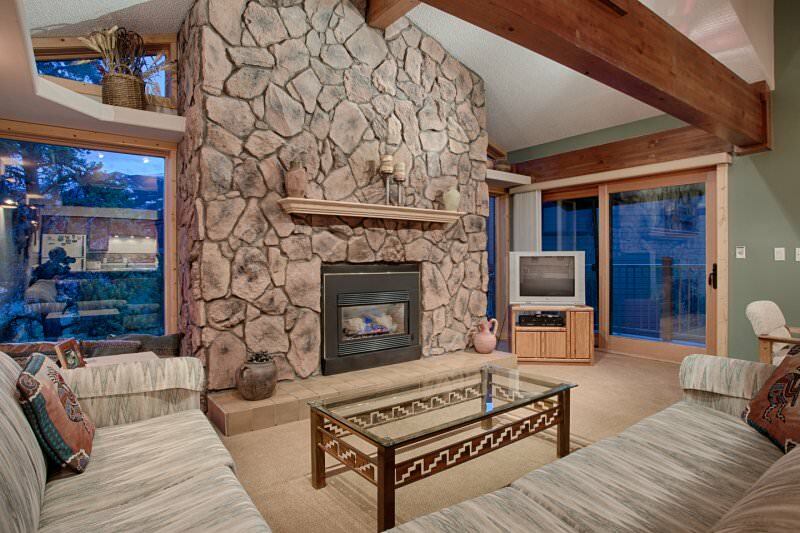 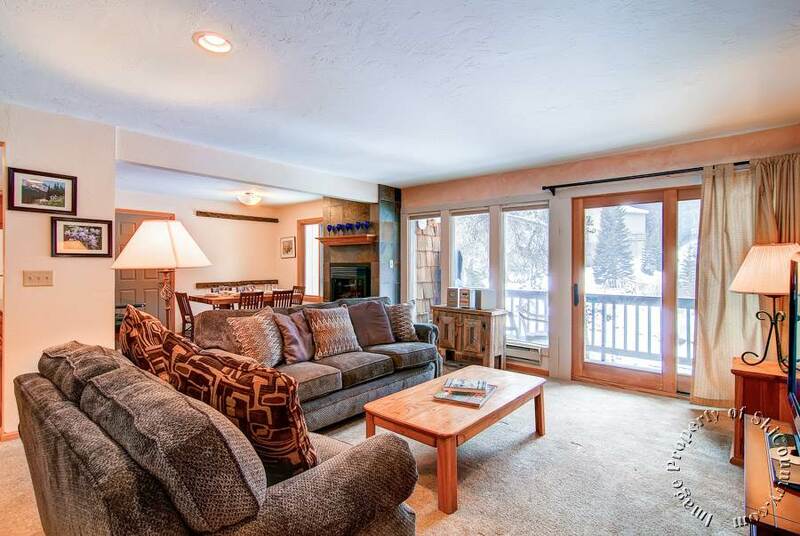 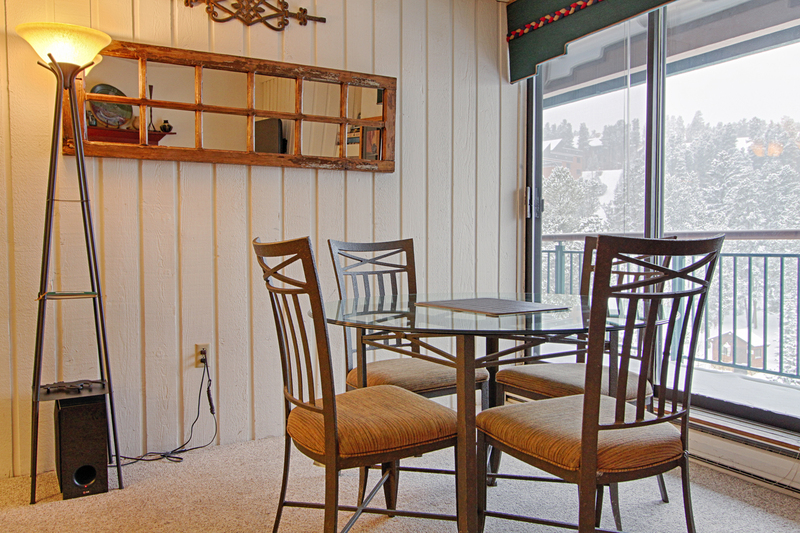 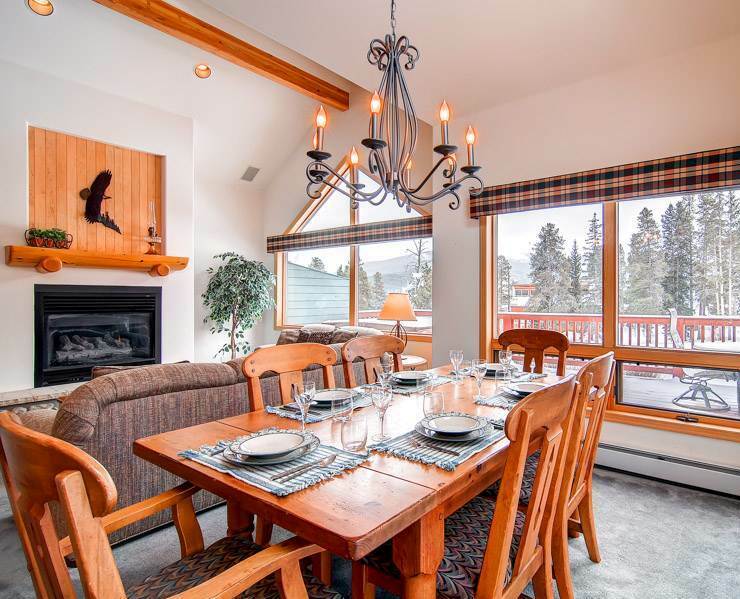 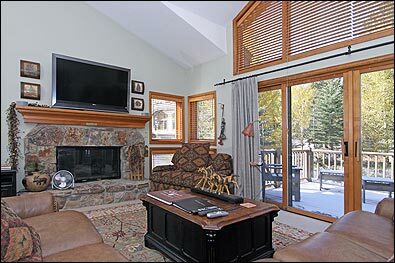 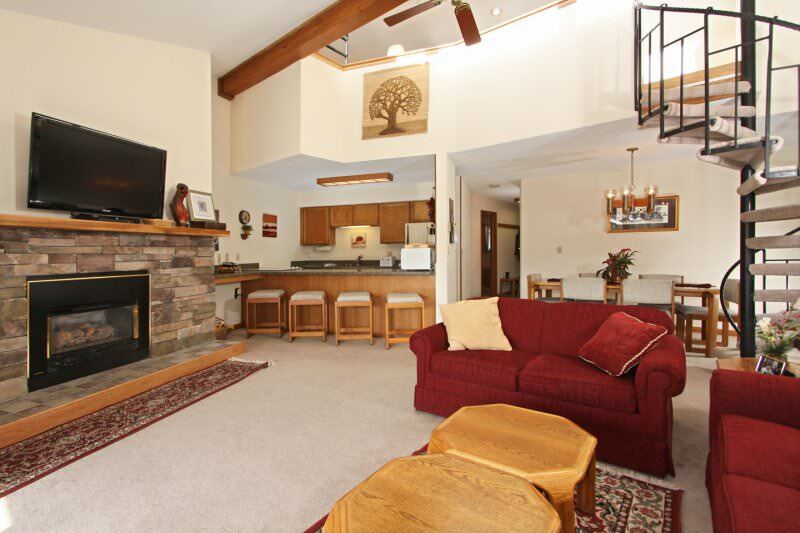 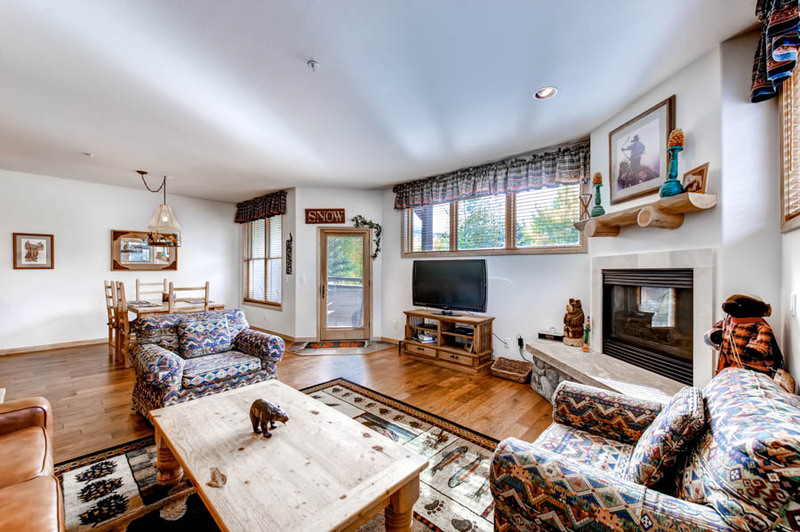 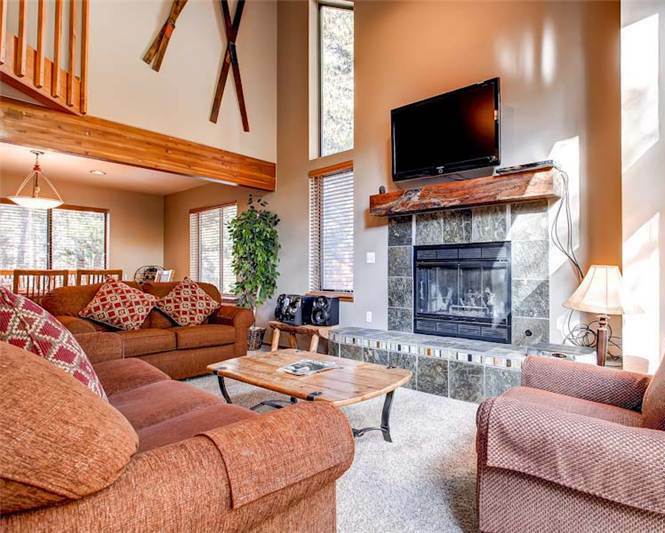 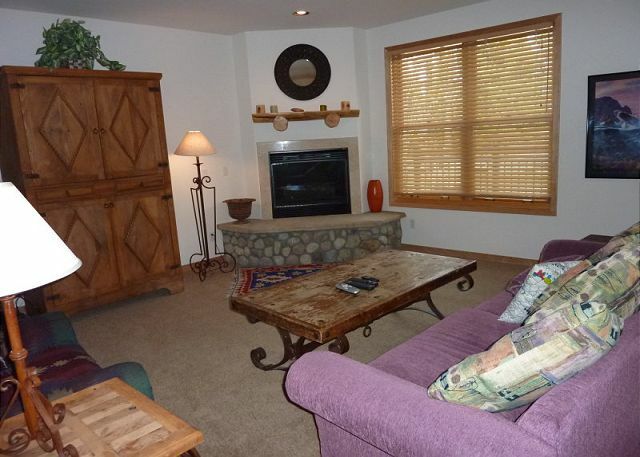 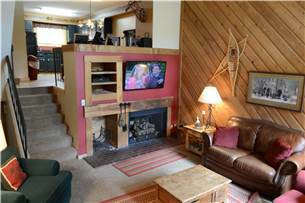 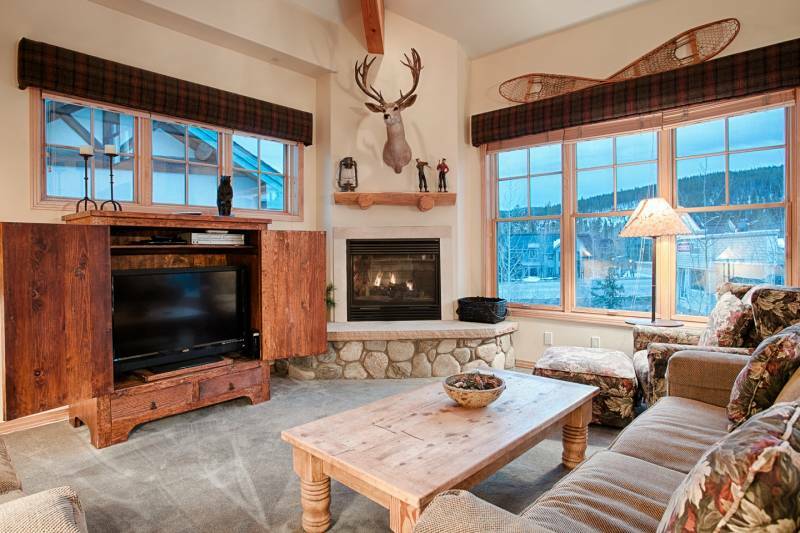 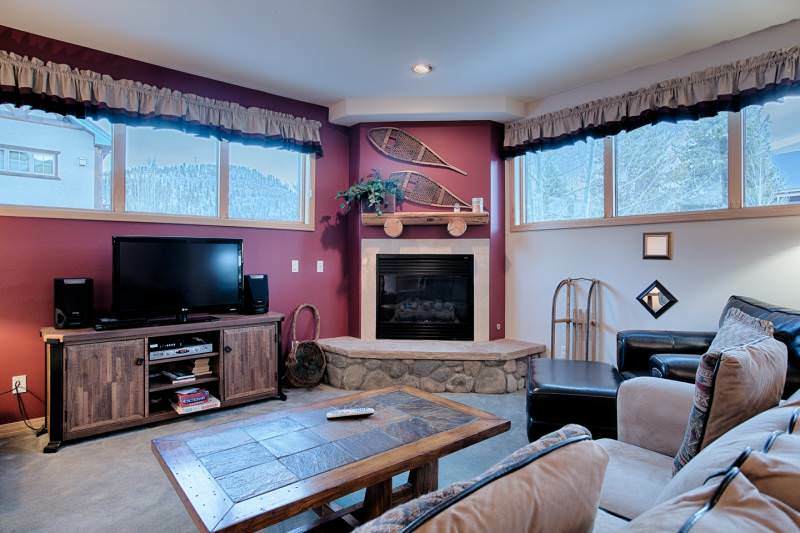 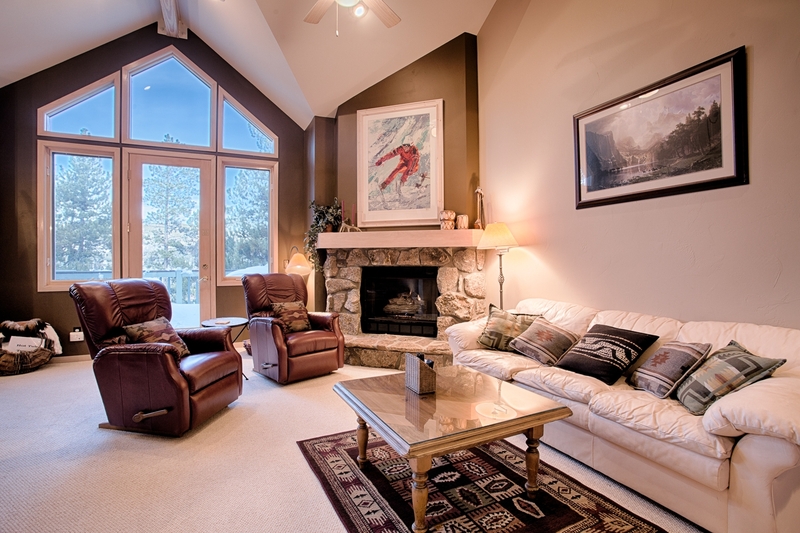 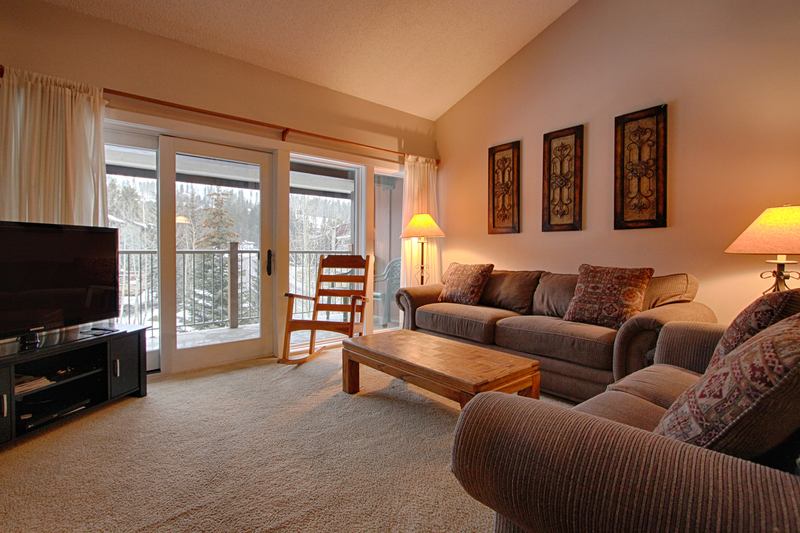 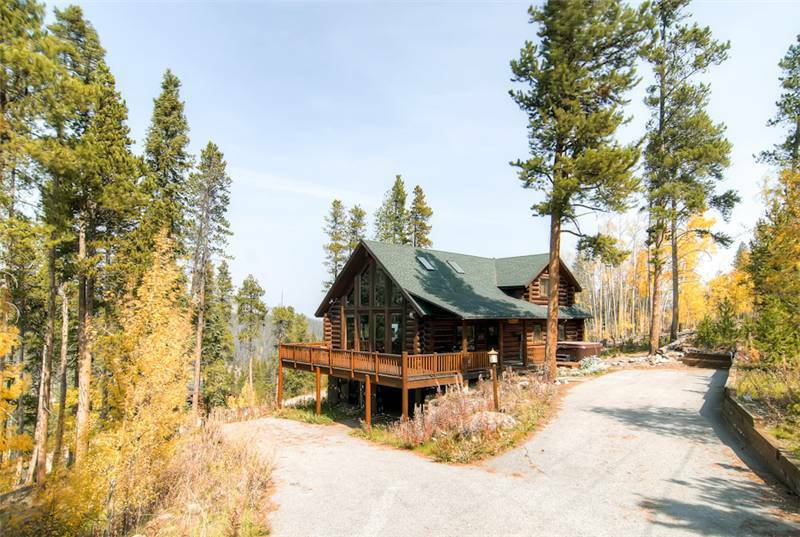 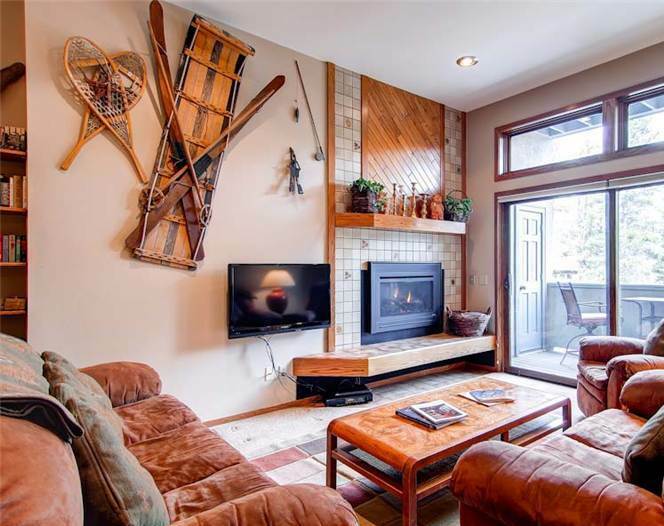 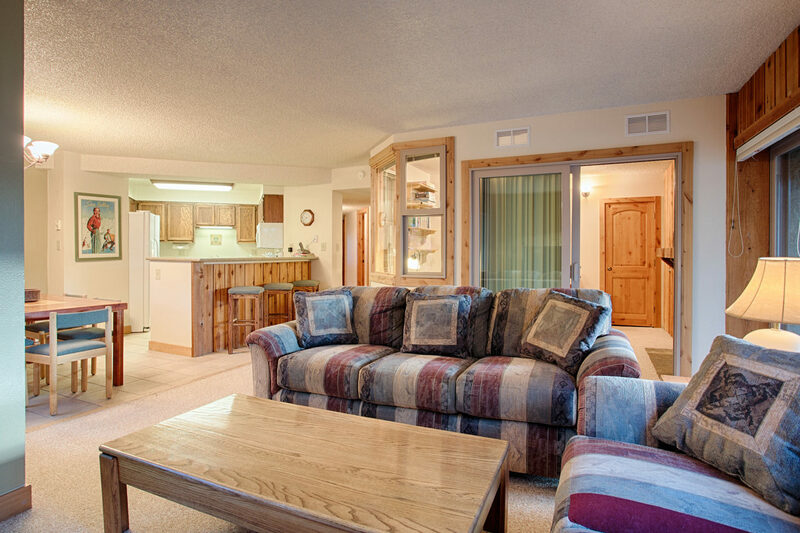 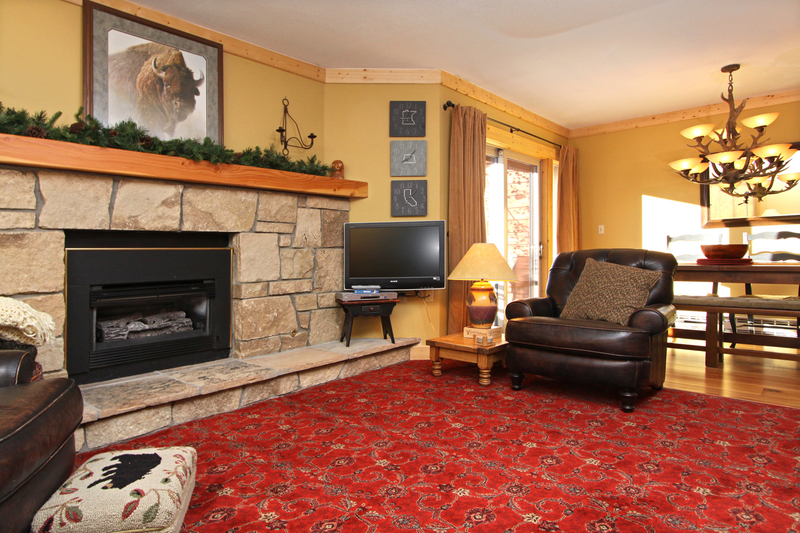 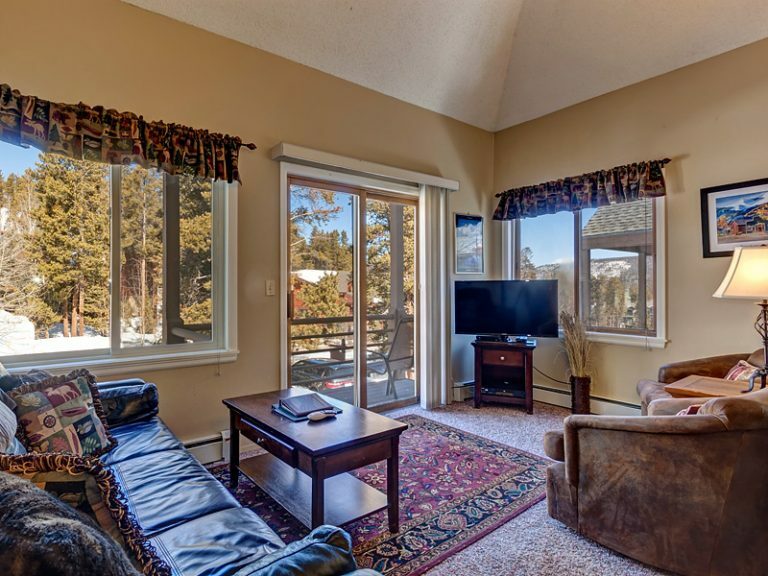 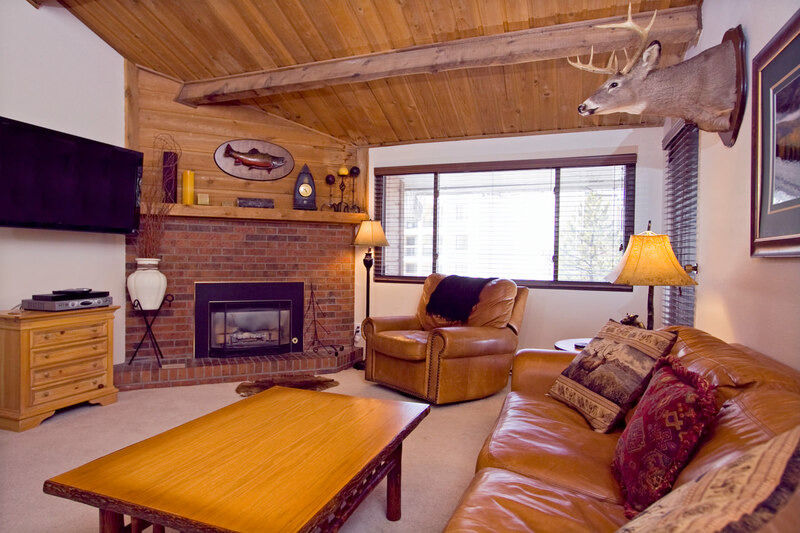 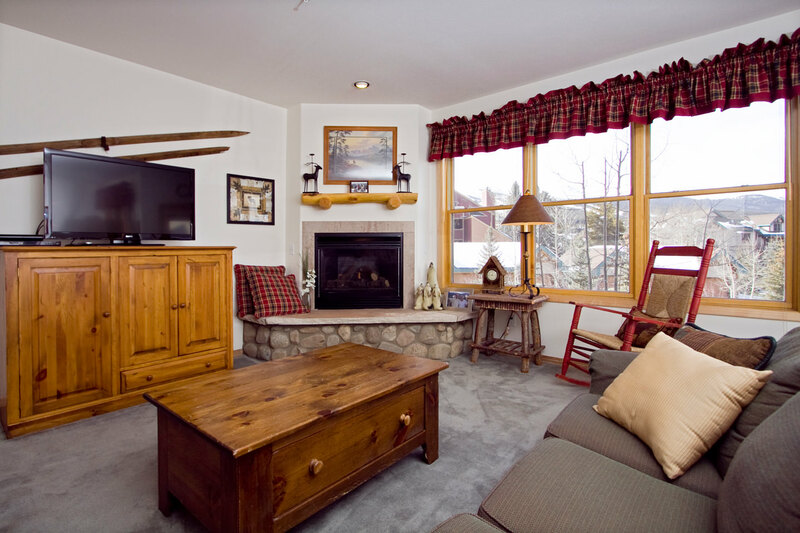 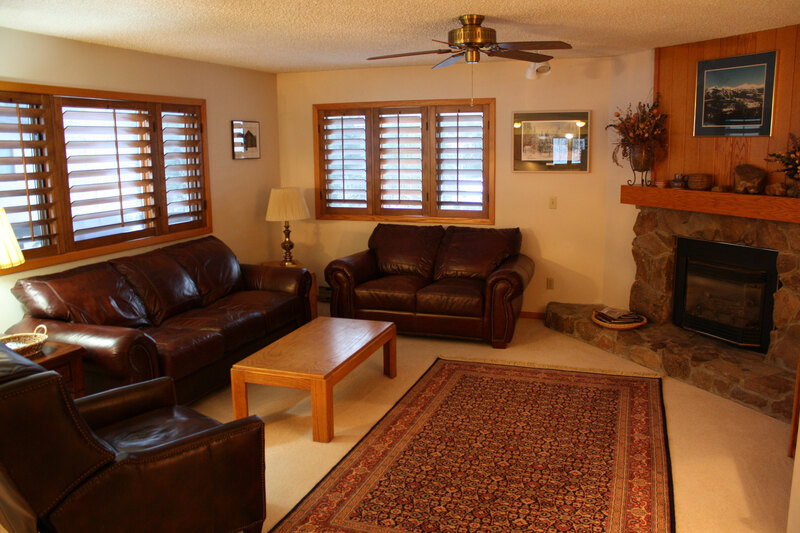 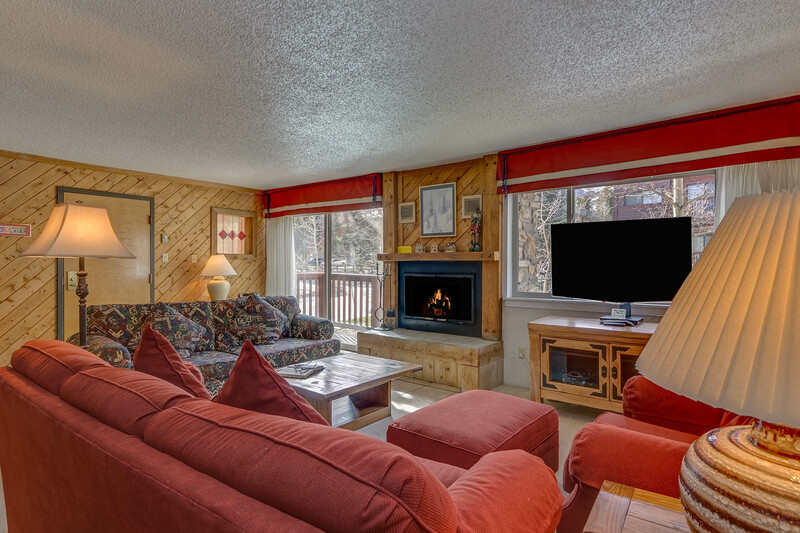 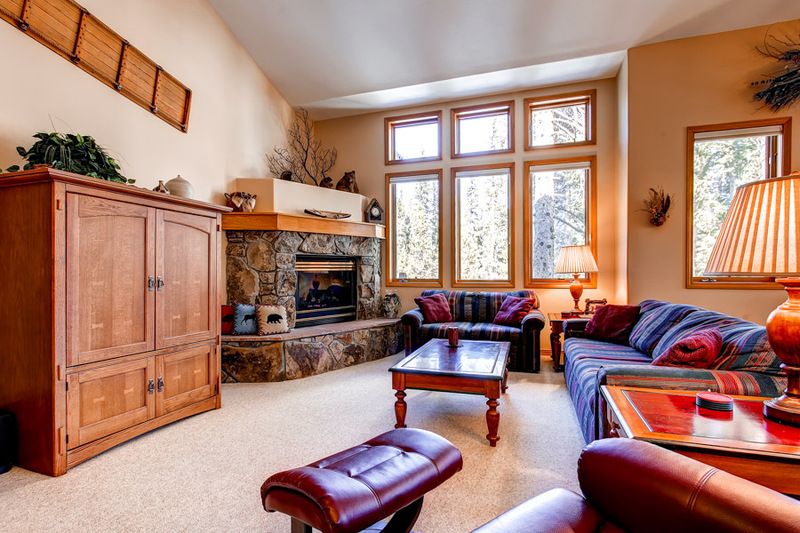 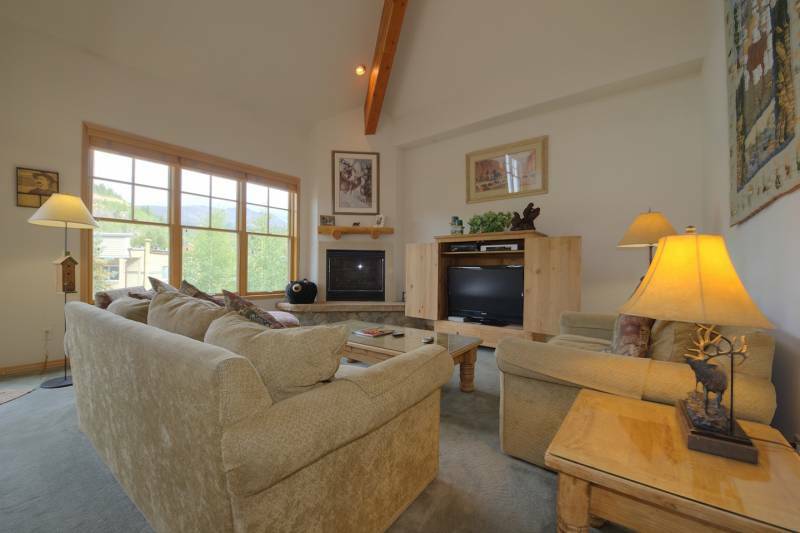 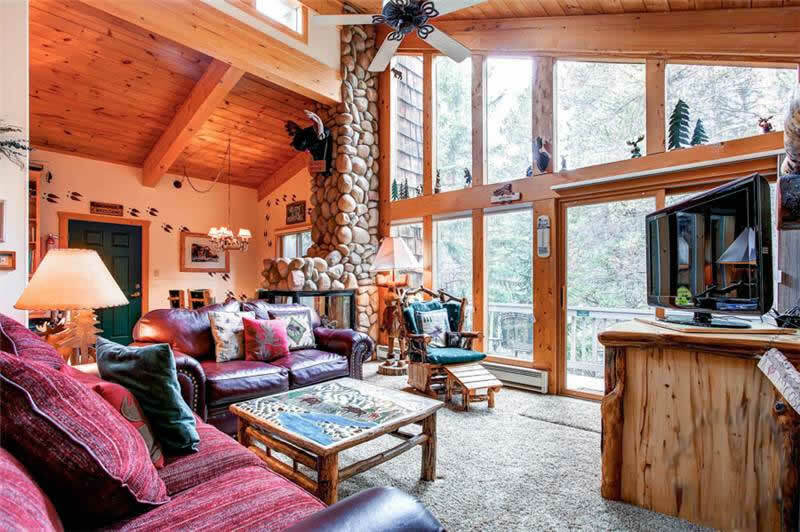 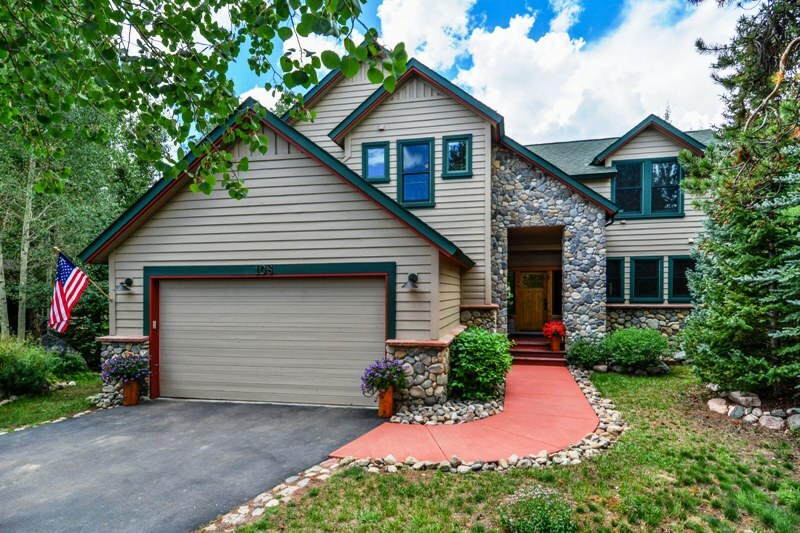 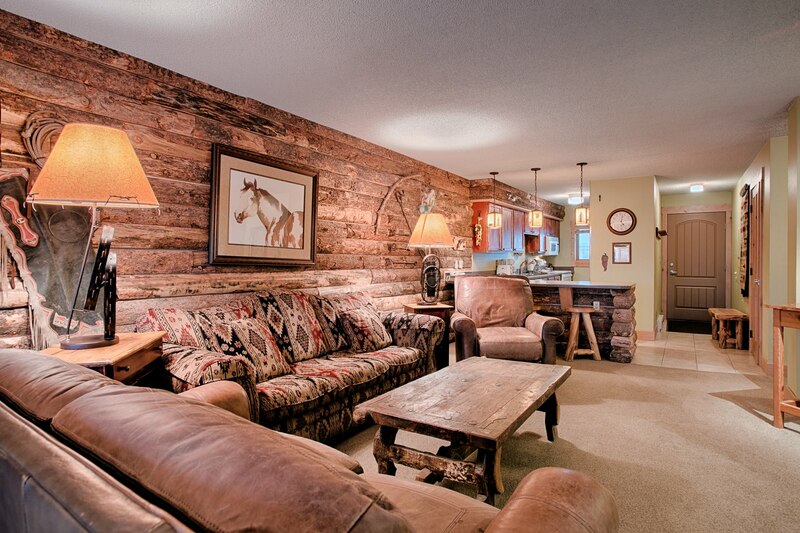 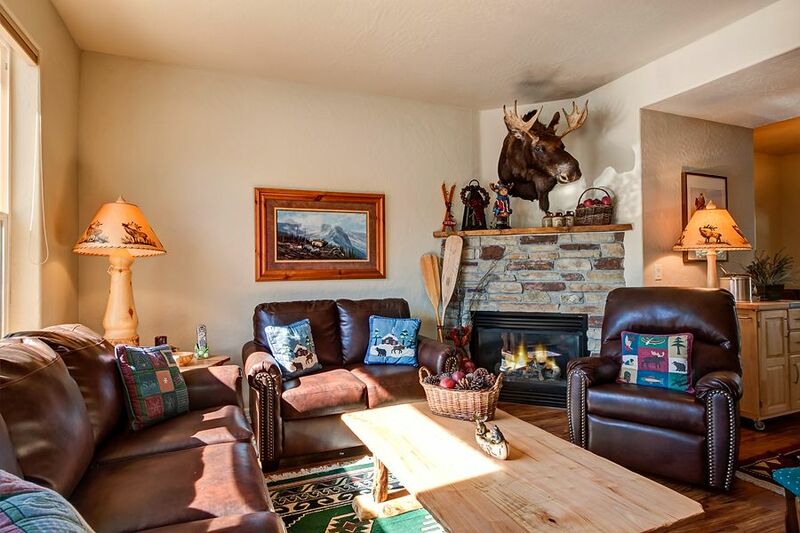 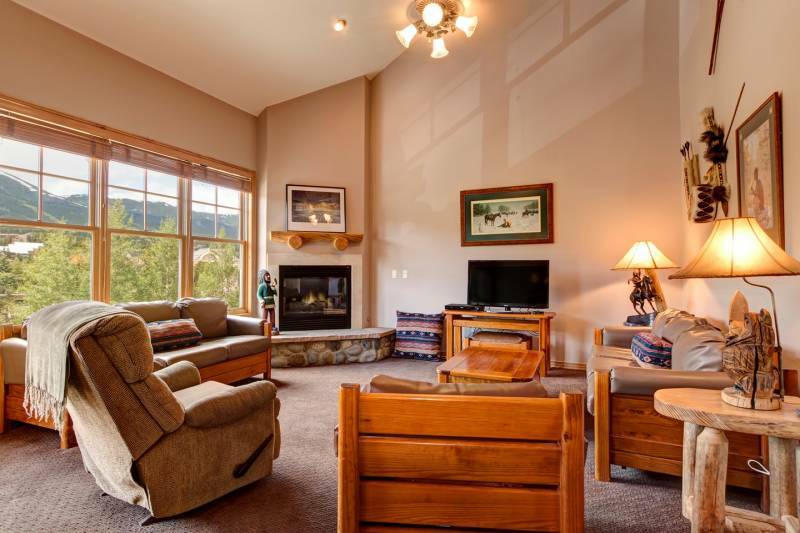 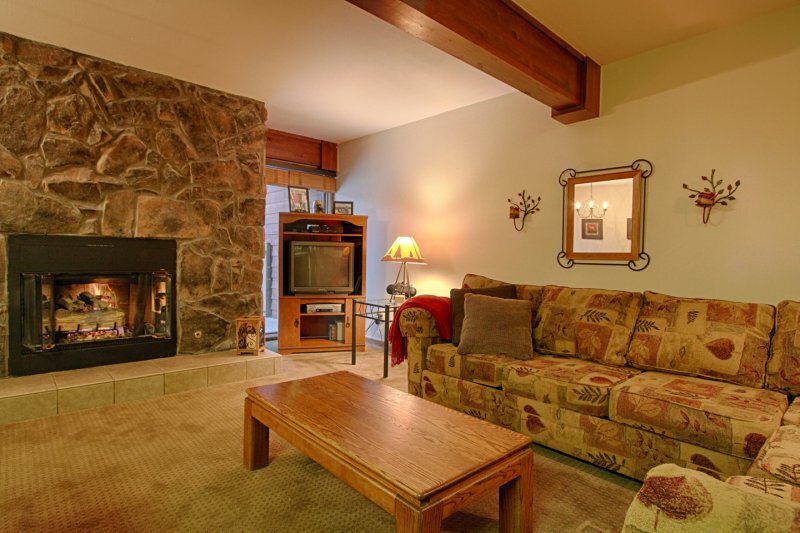 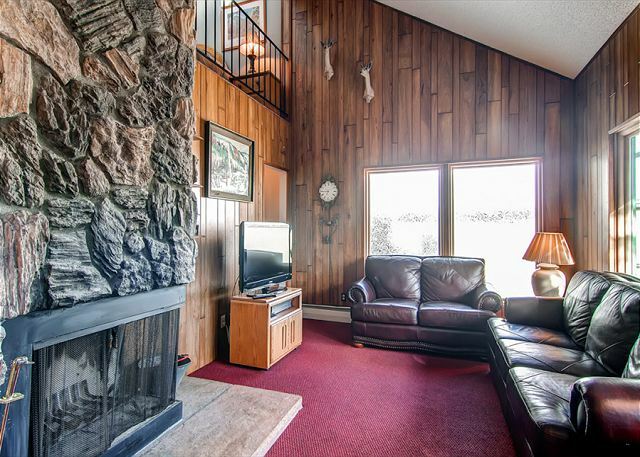 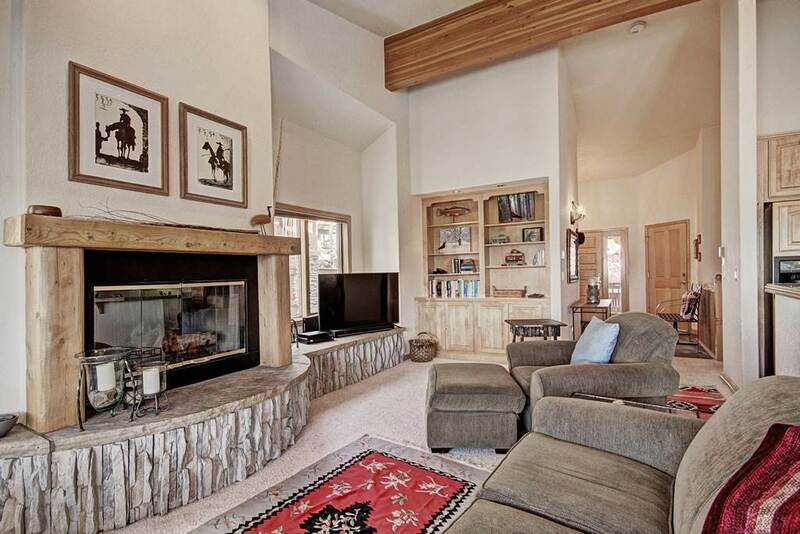 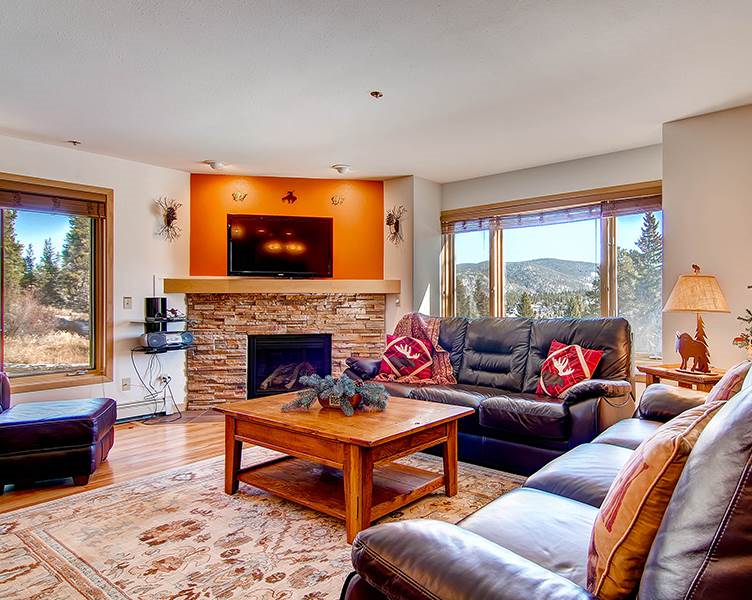 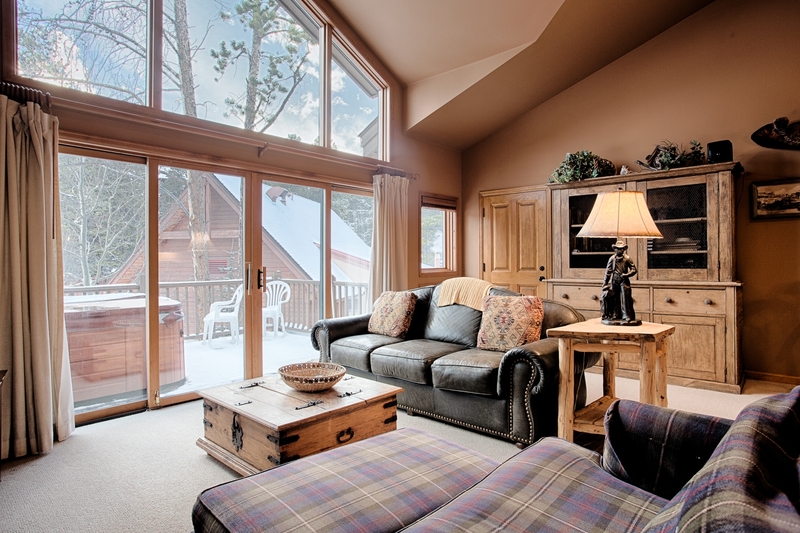 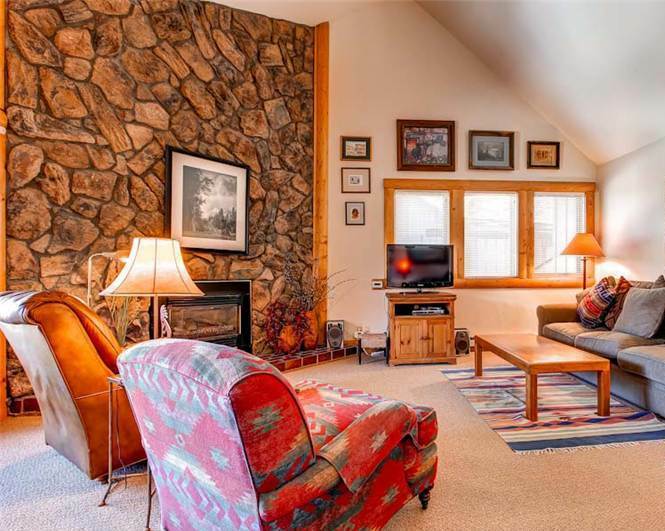 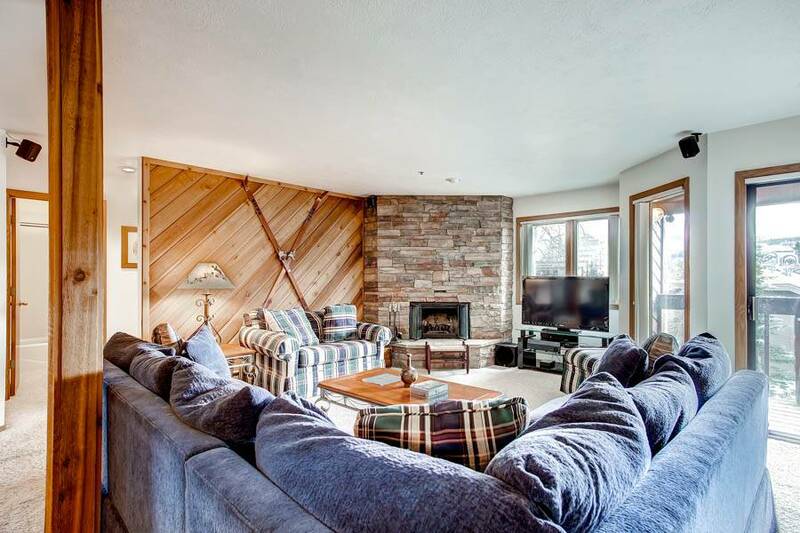 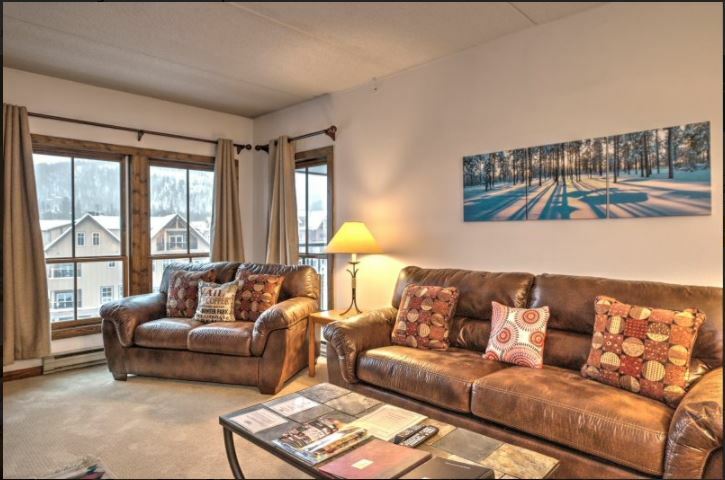 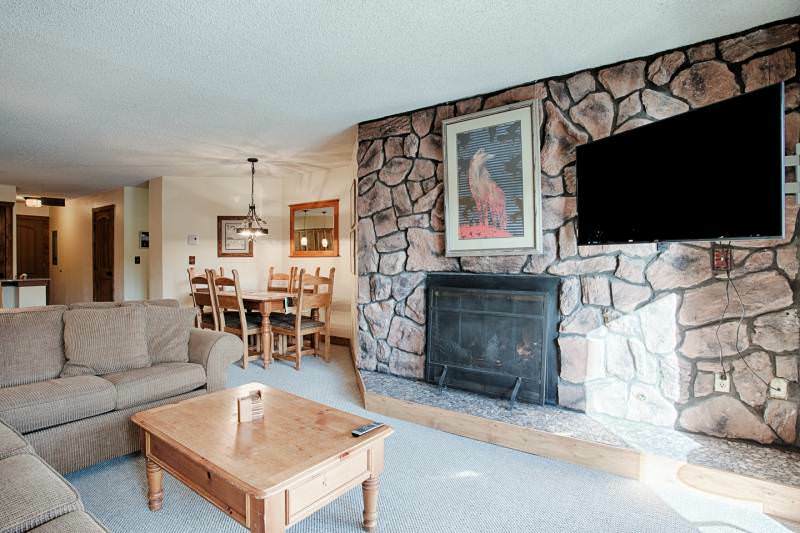 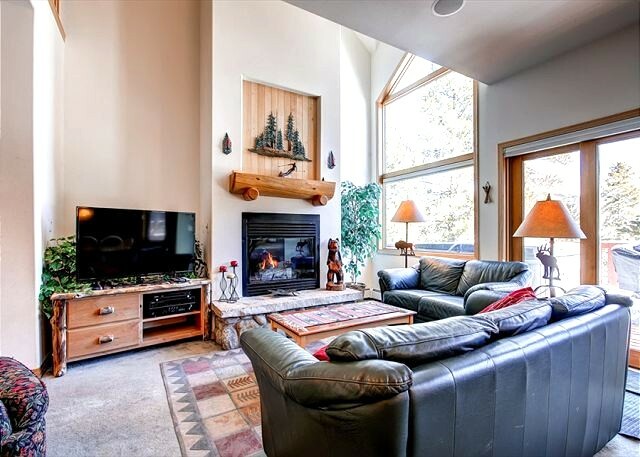 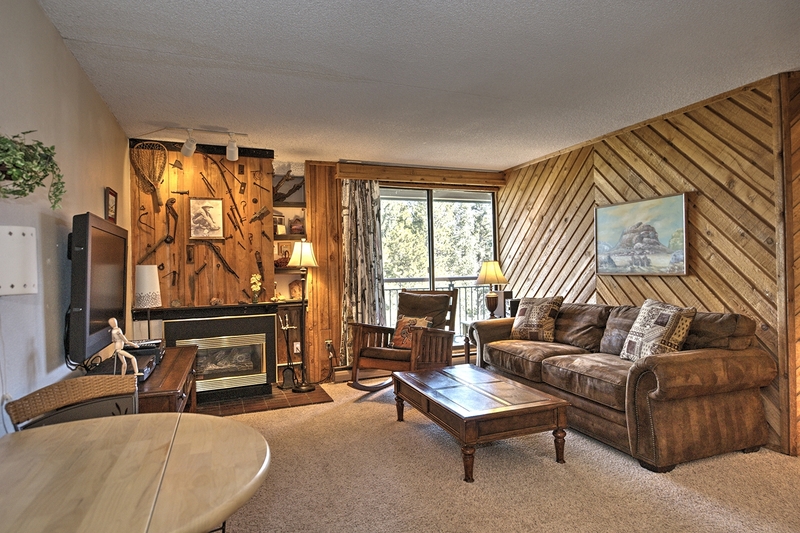 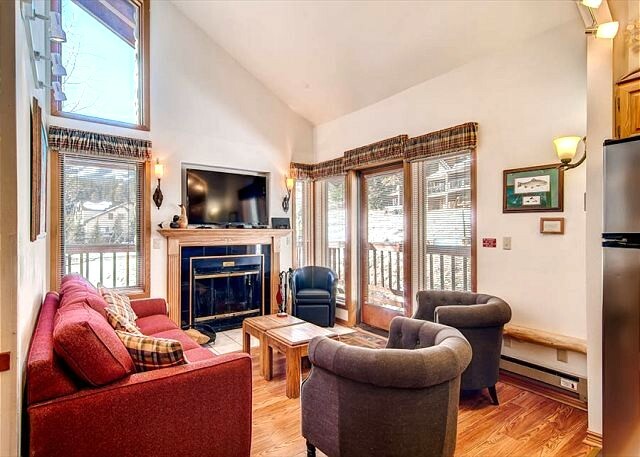 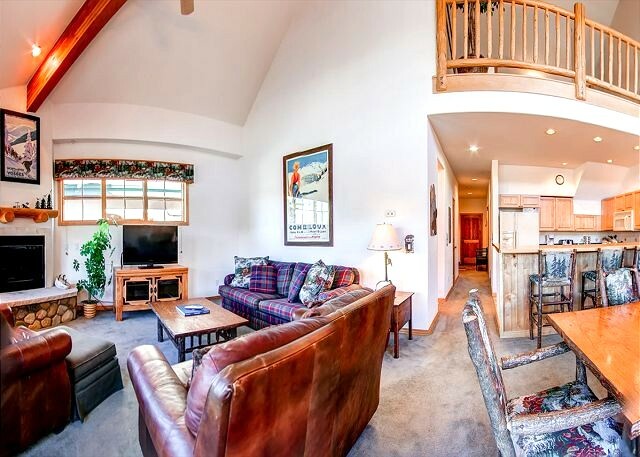 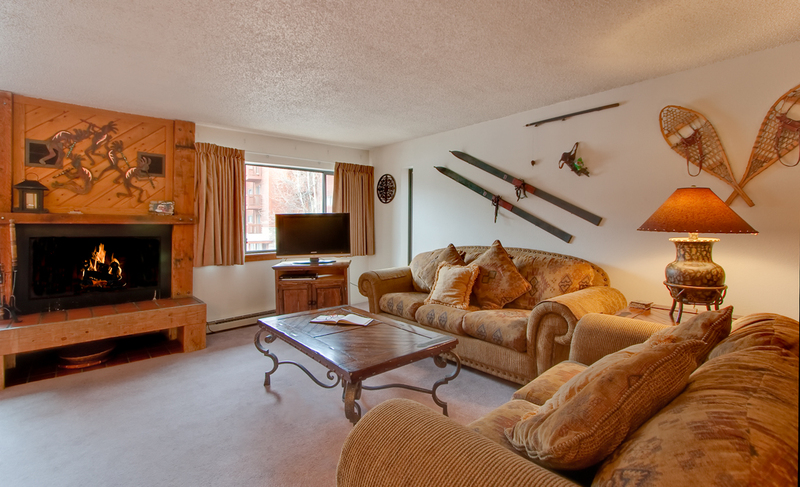 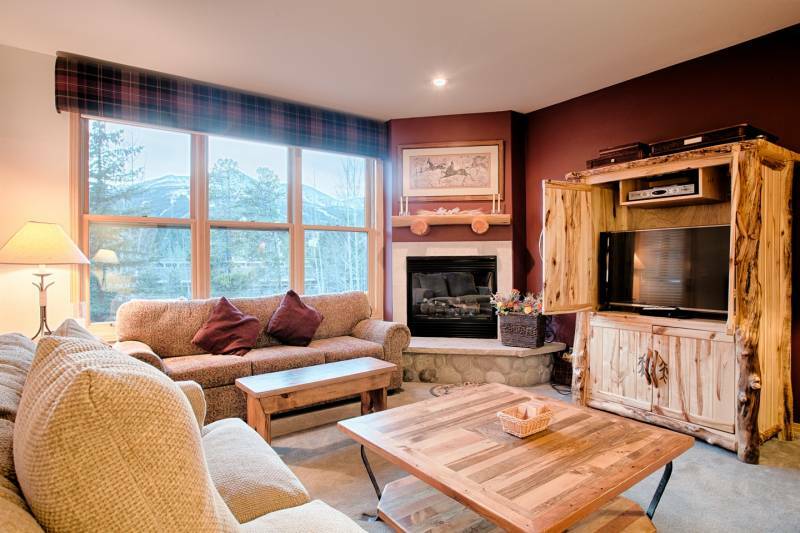 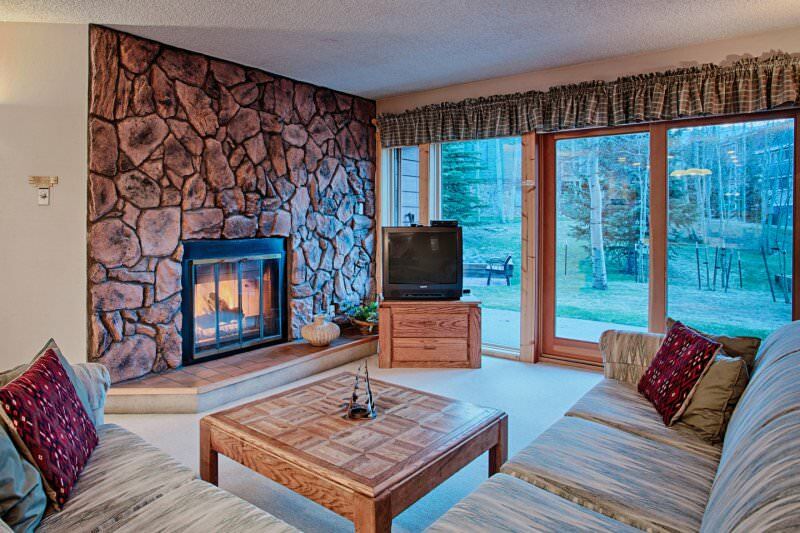 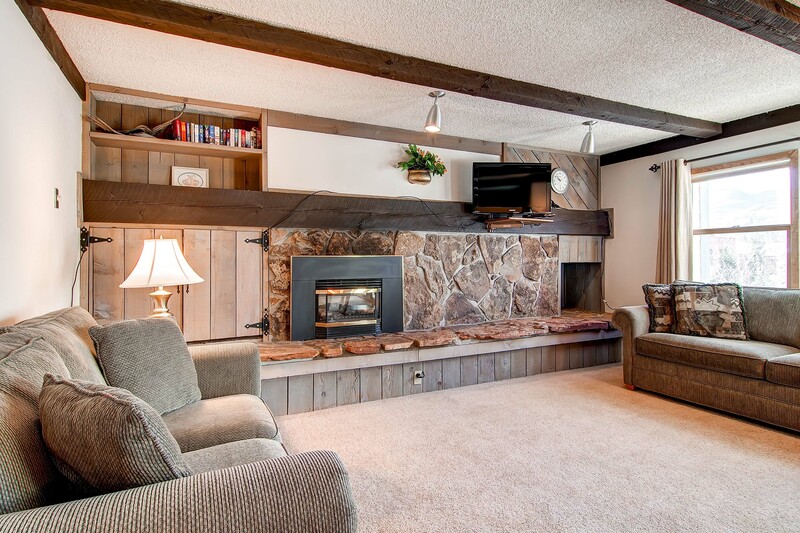 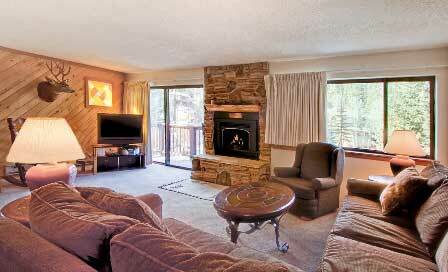 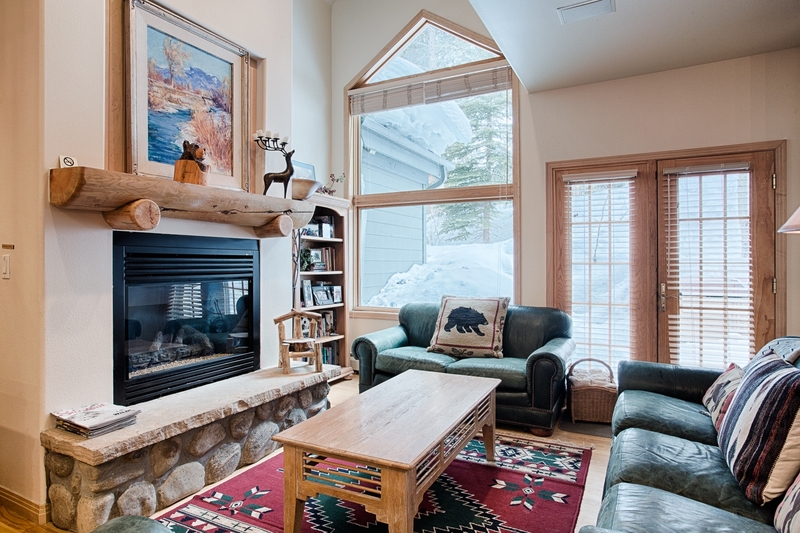 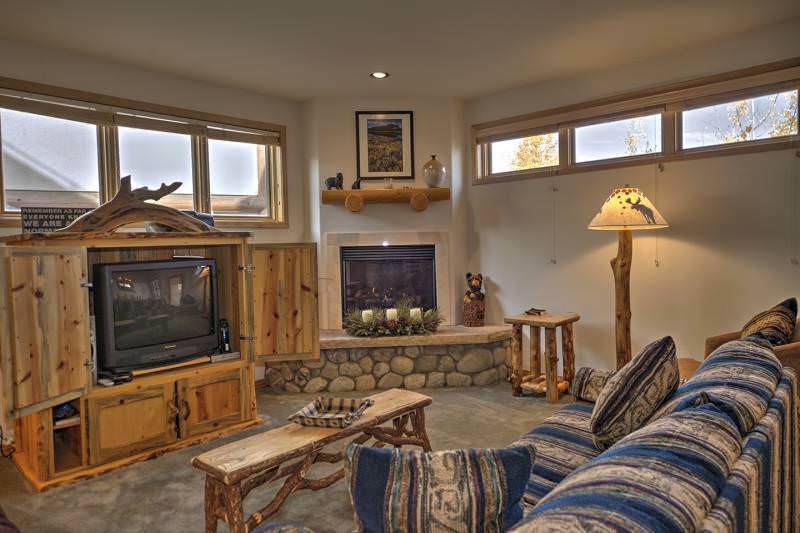 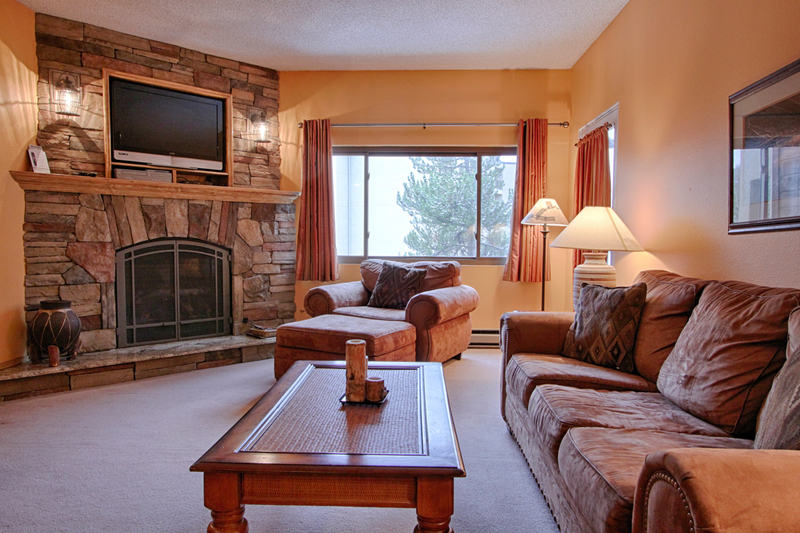 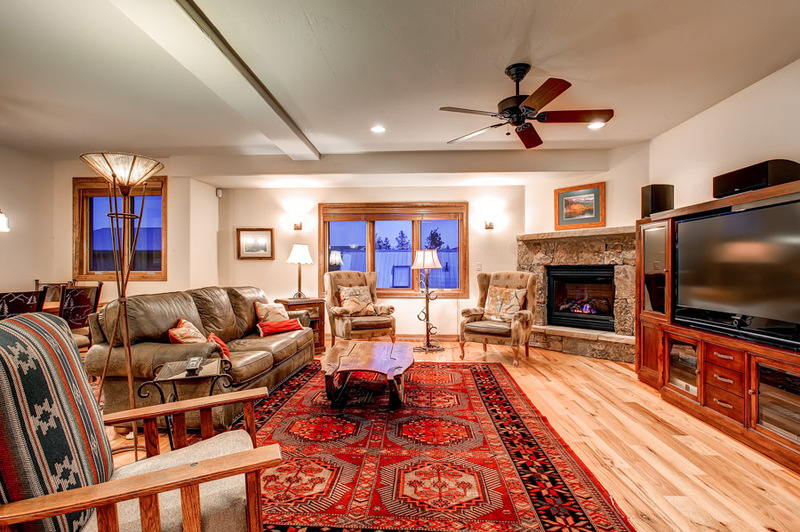 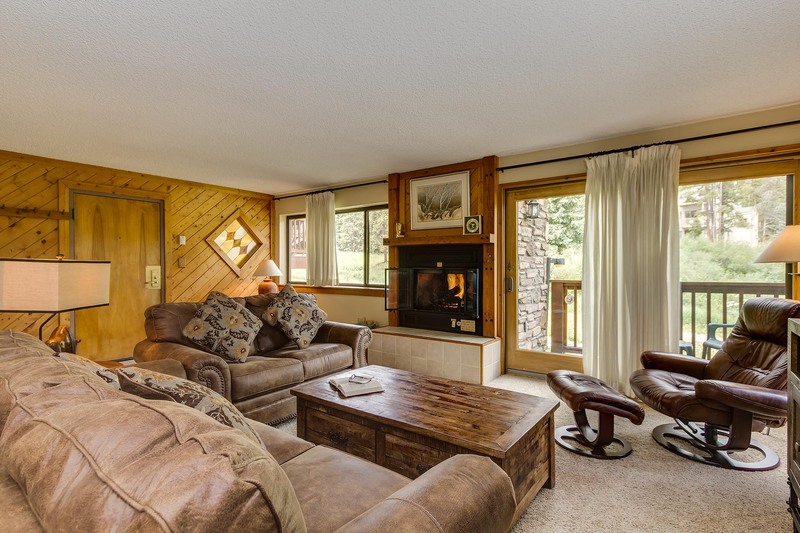 The Pines offers a superb ski-in/out location! 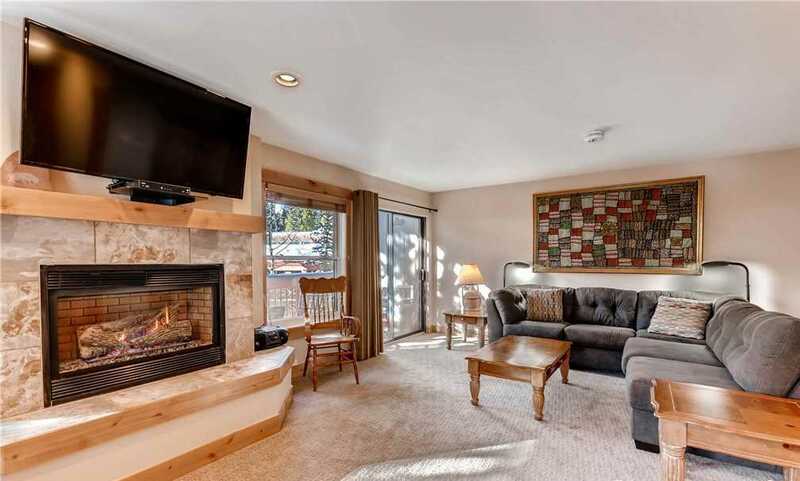 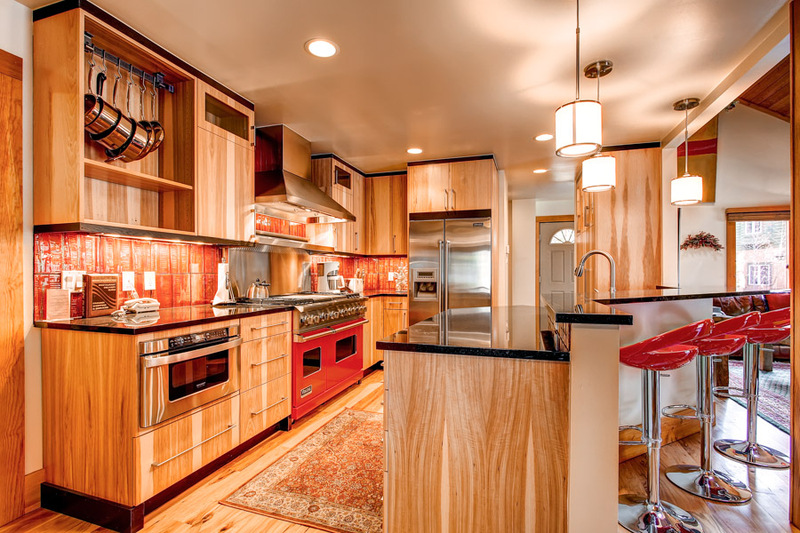 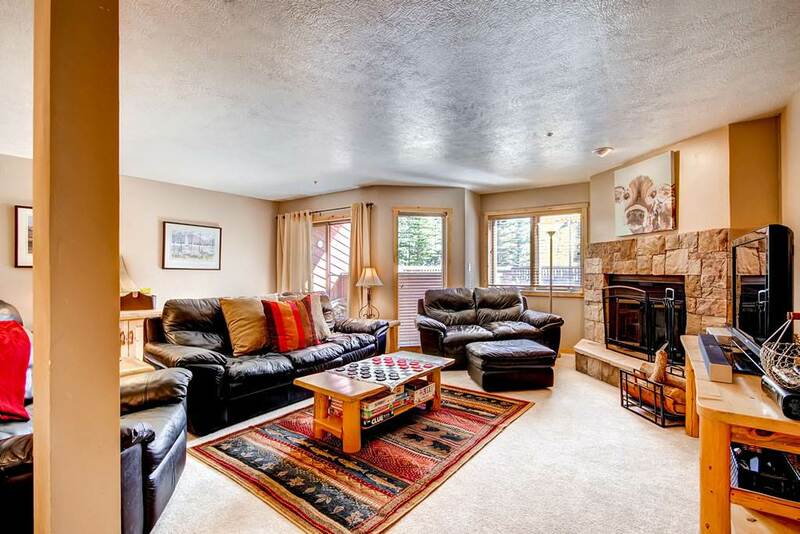 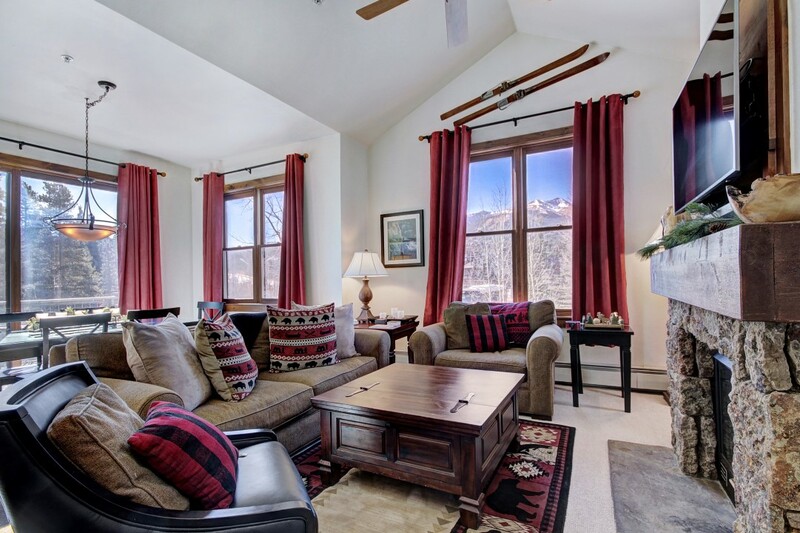 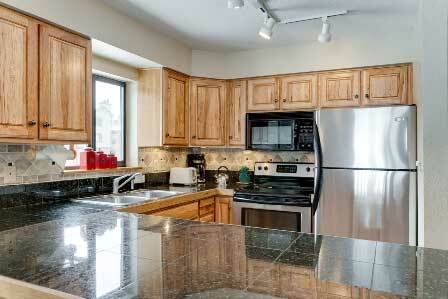 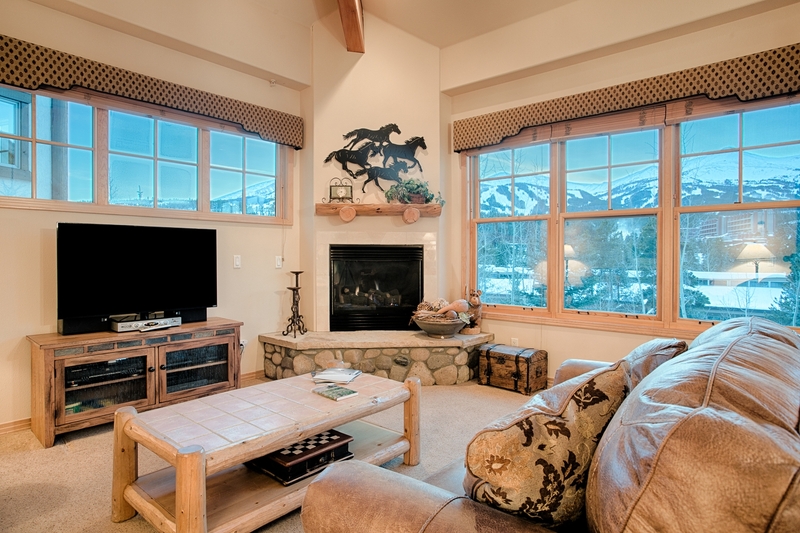 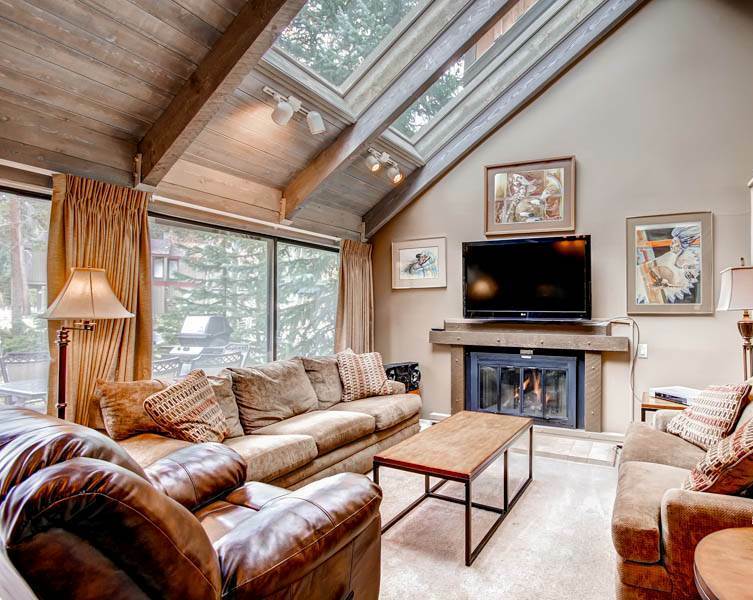 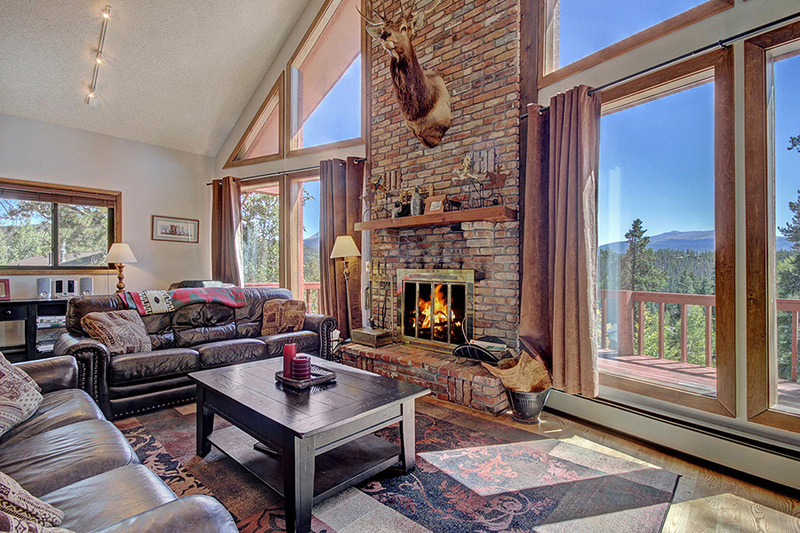 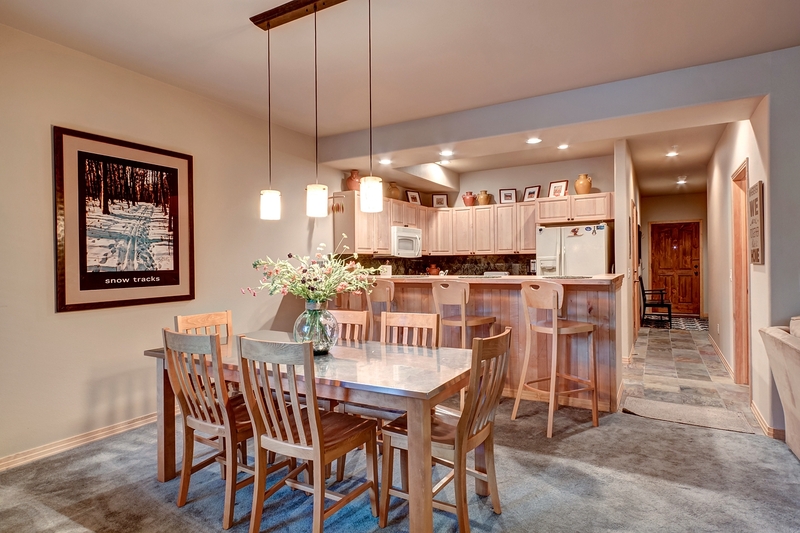 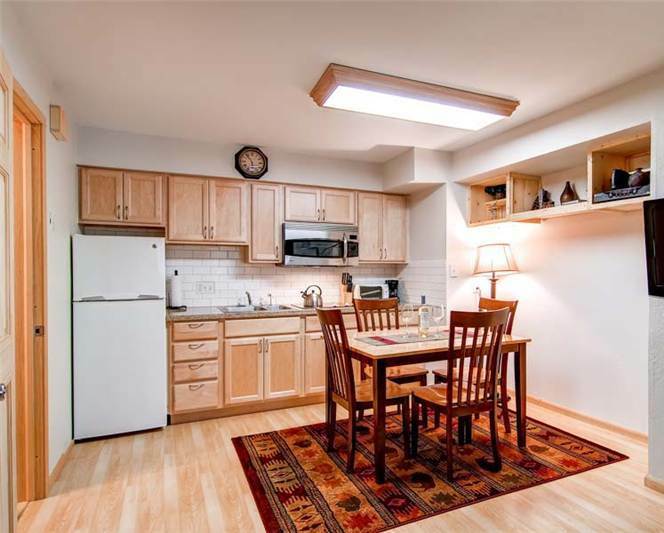 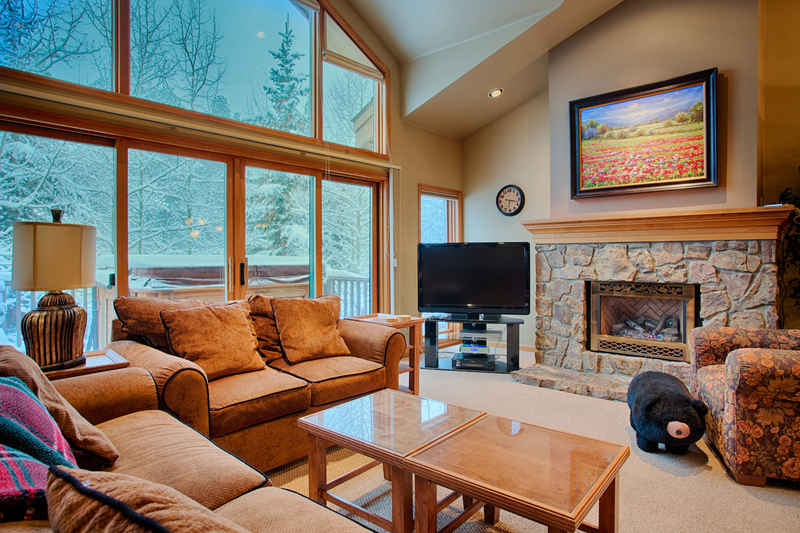 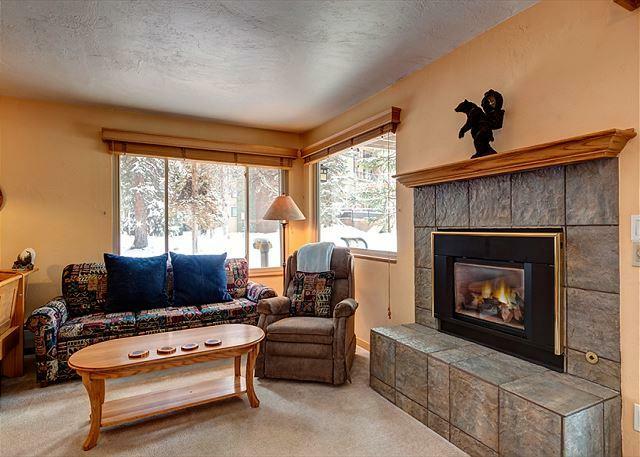 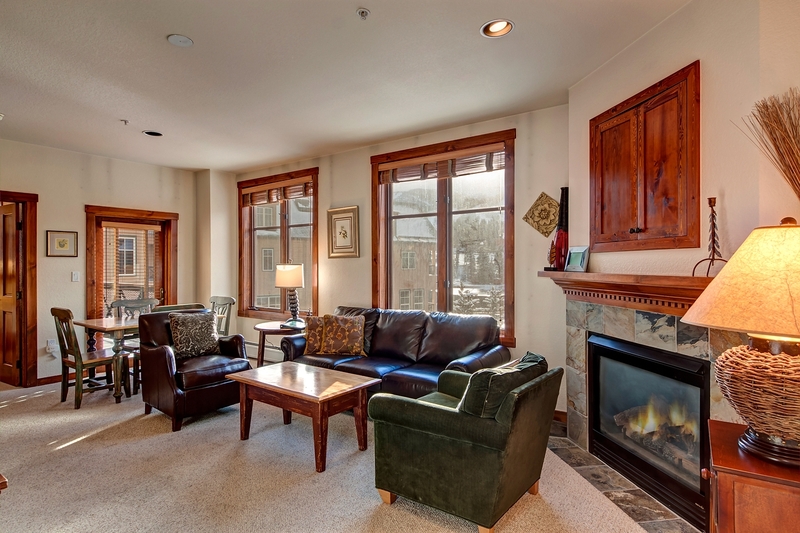 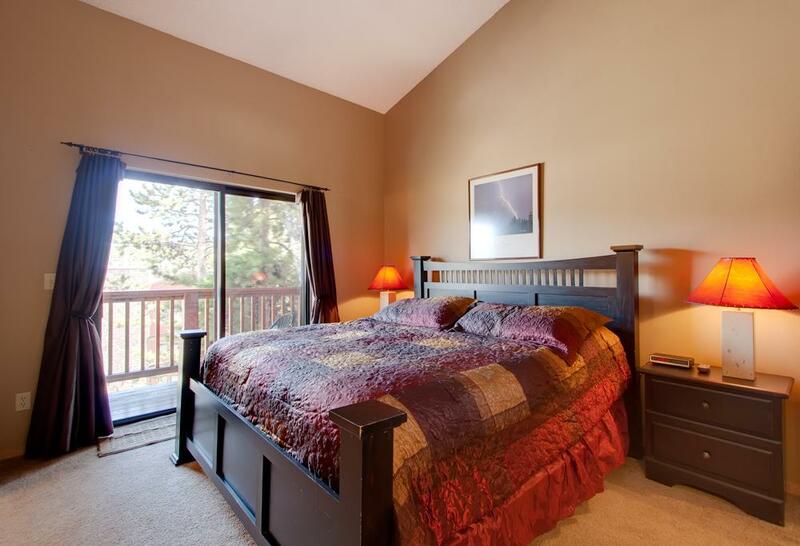 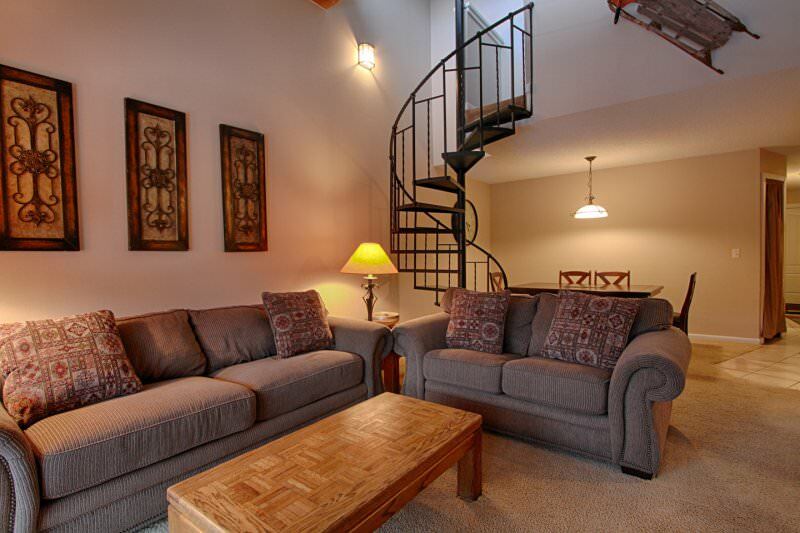 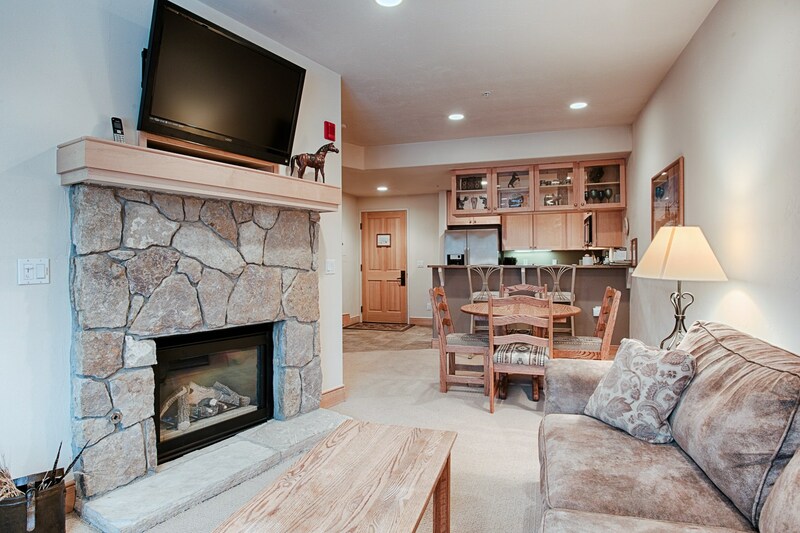 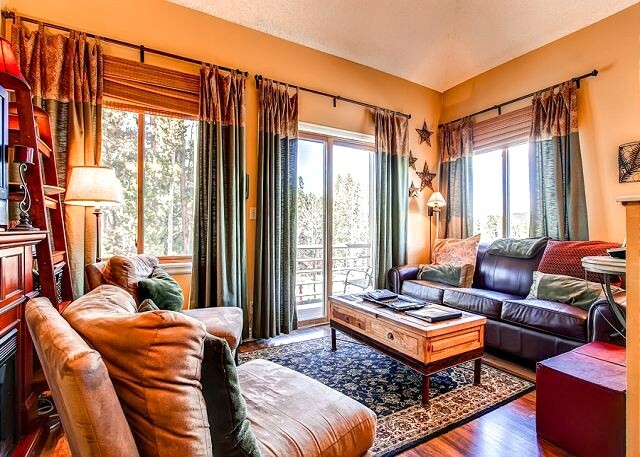 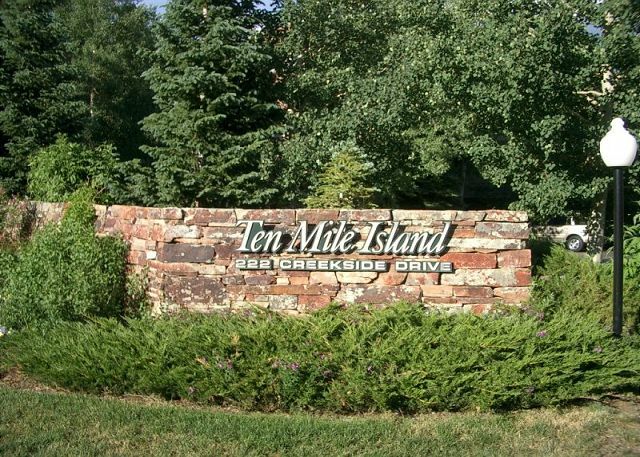 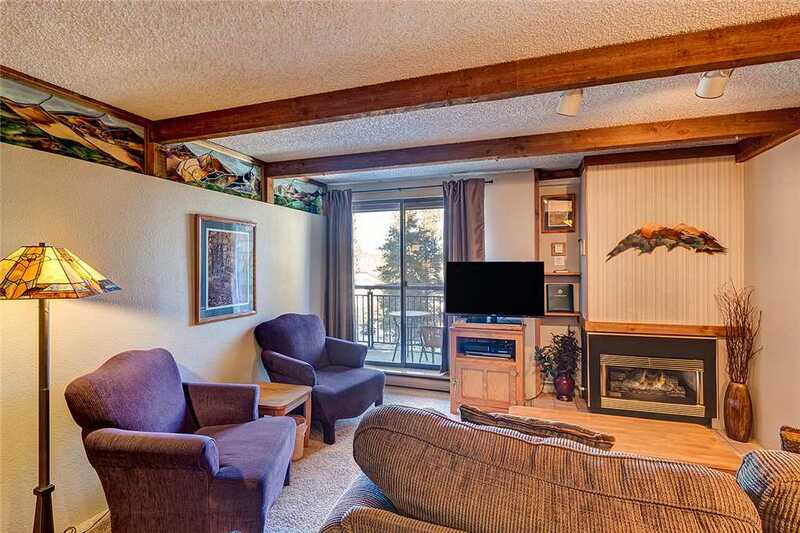 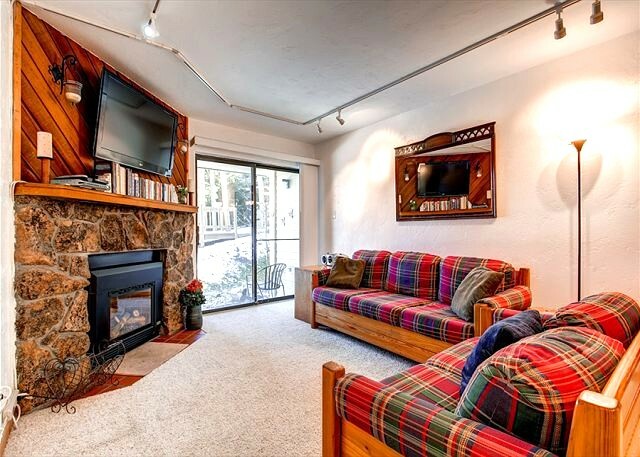 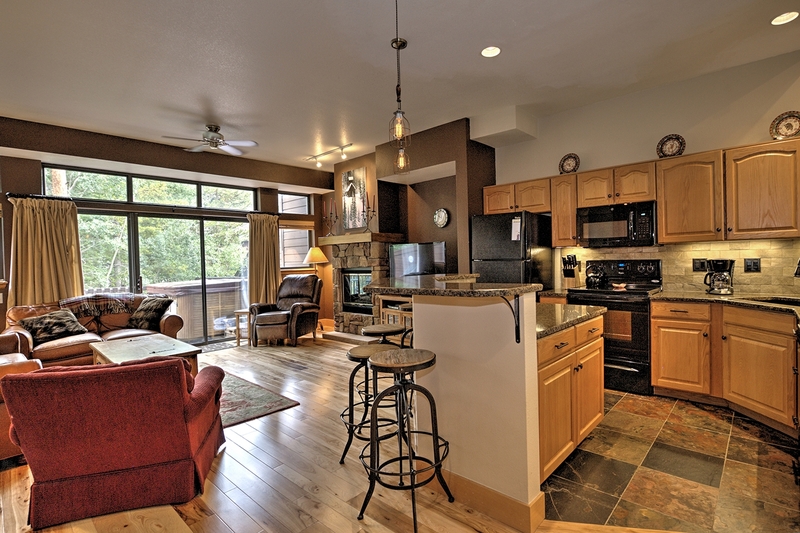 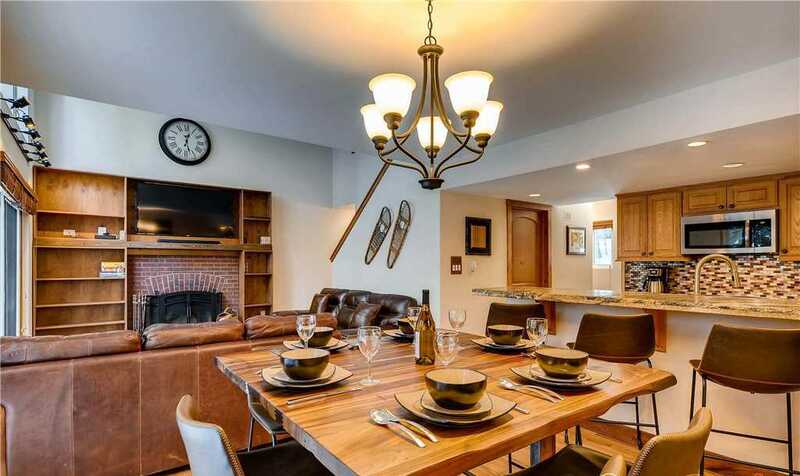 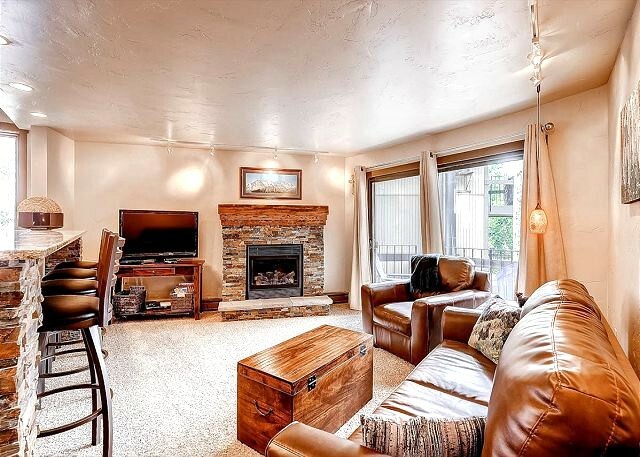 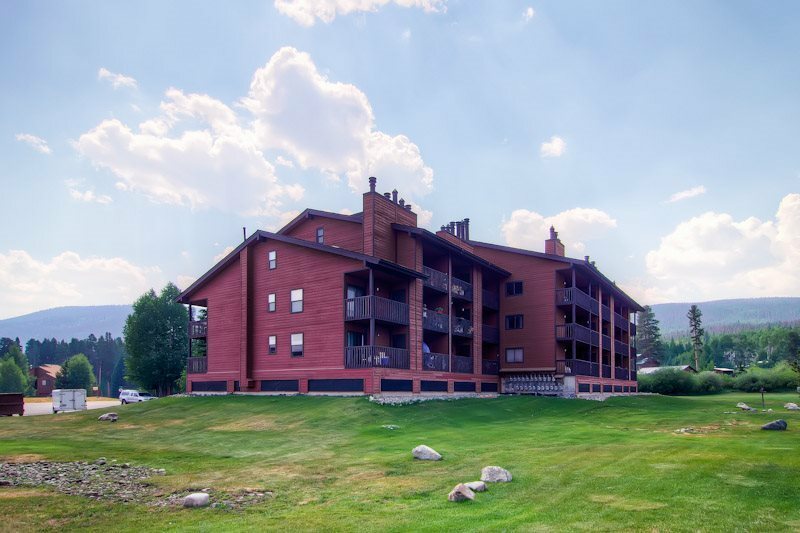 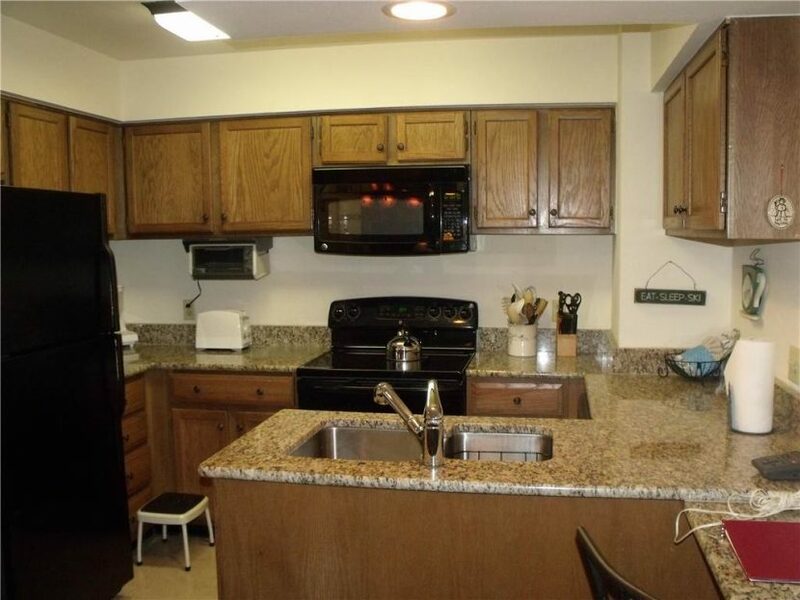 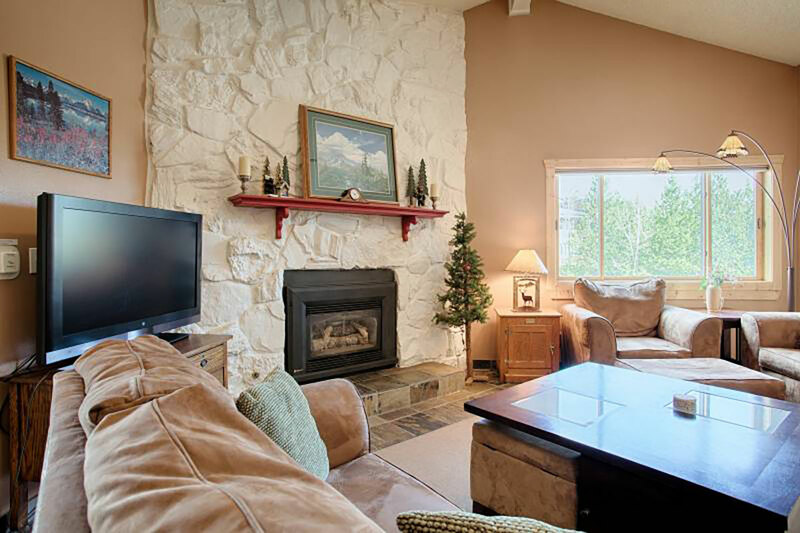 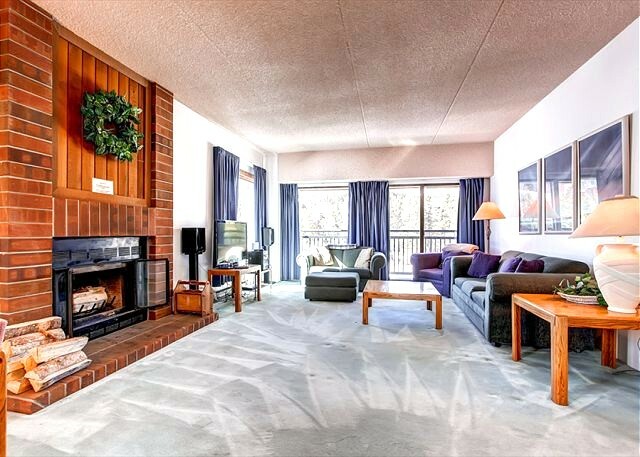 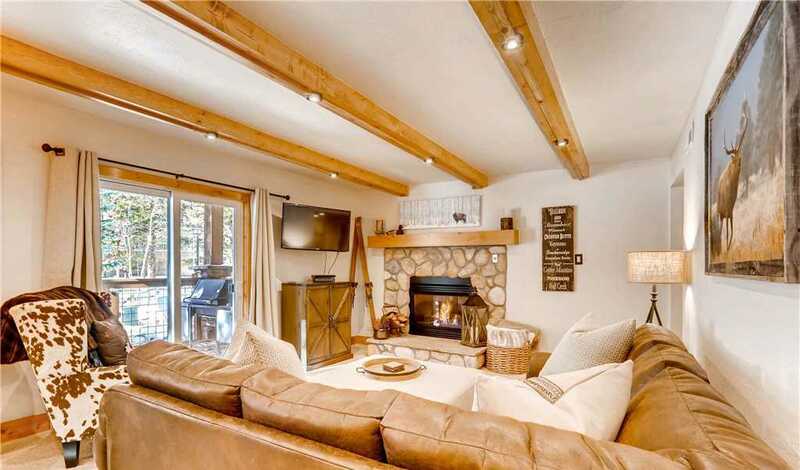 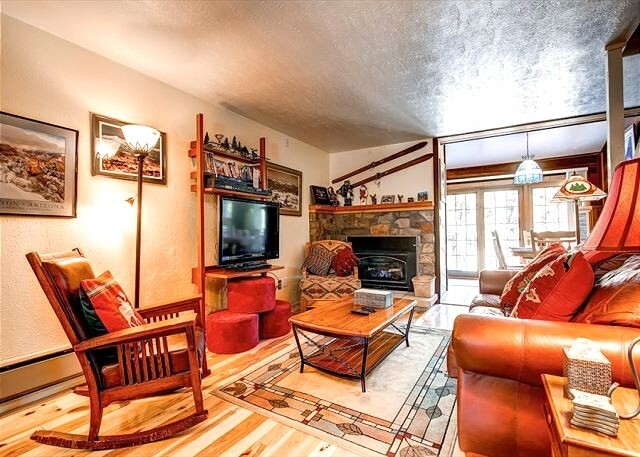 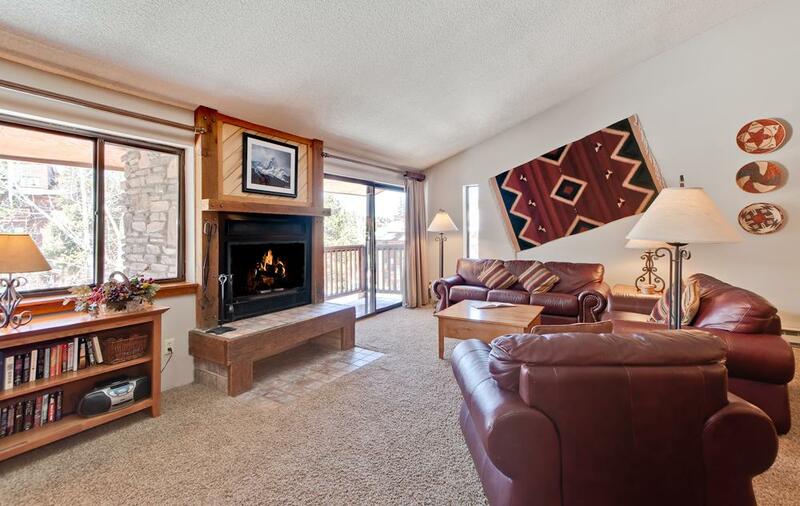 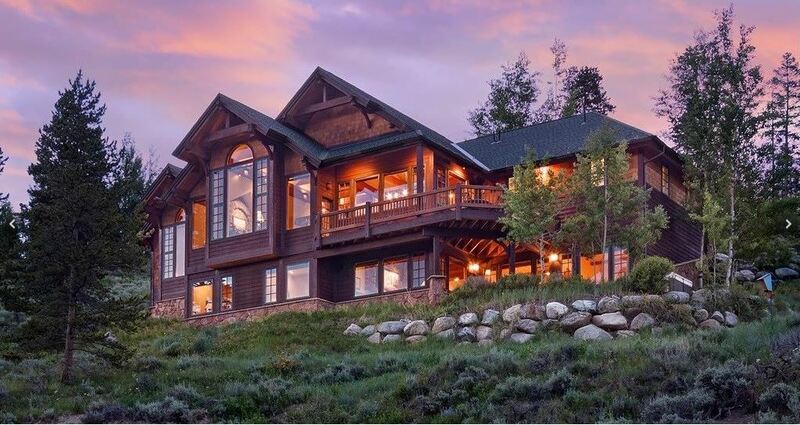 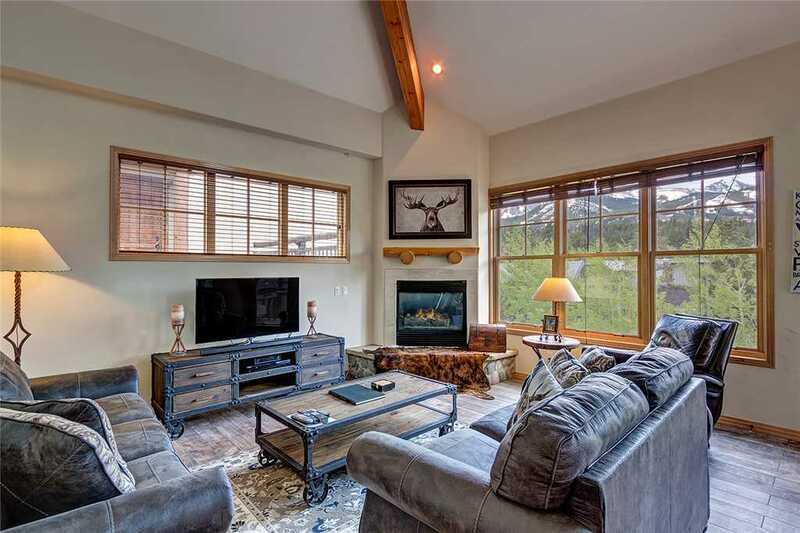 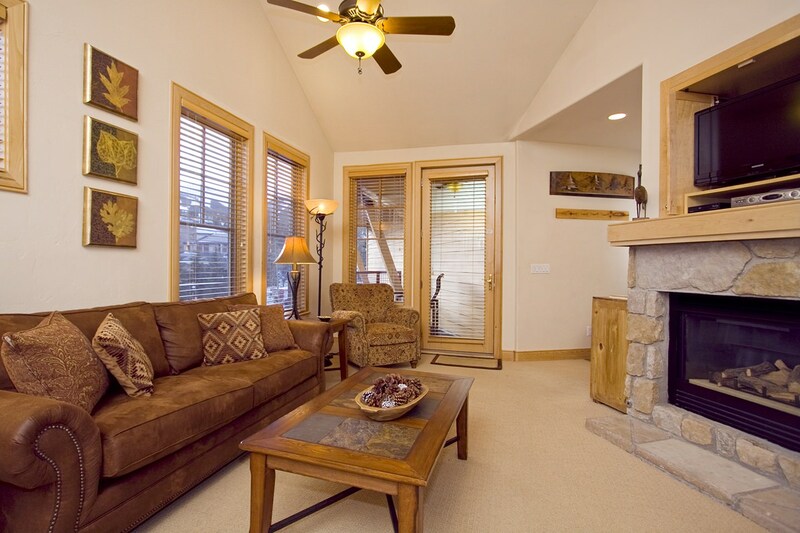 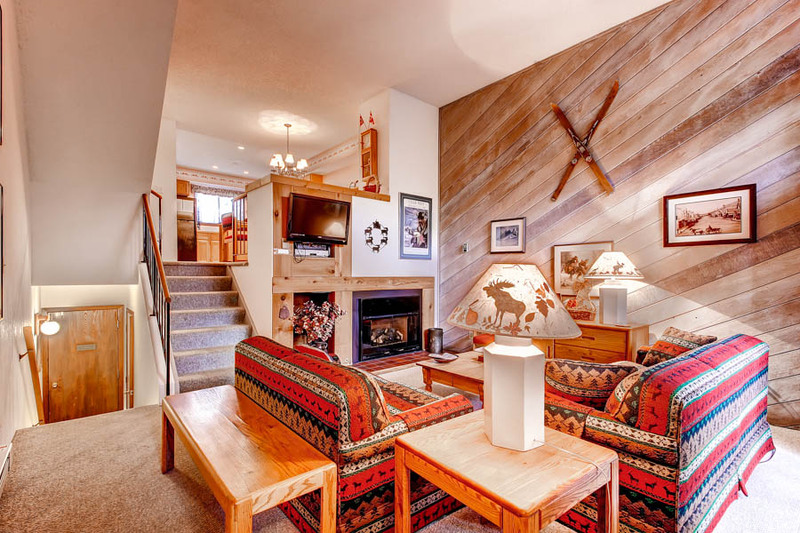 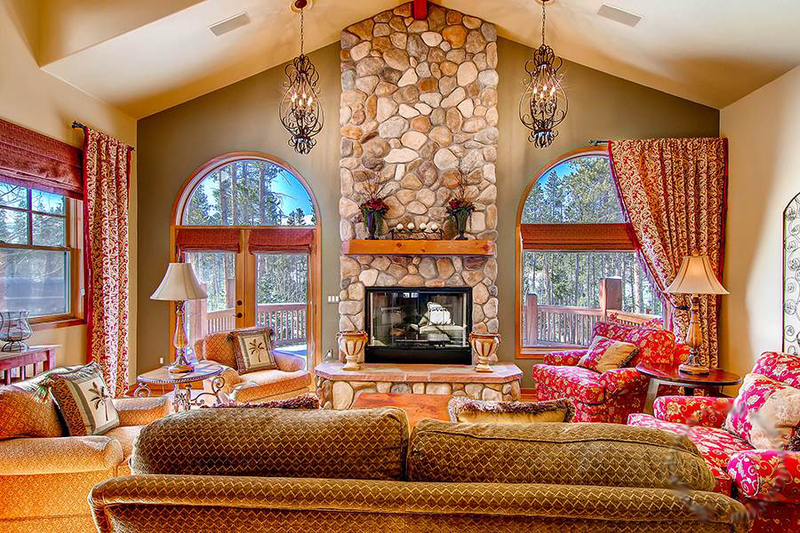 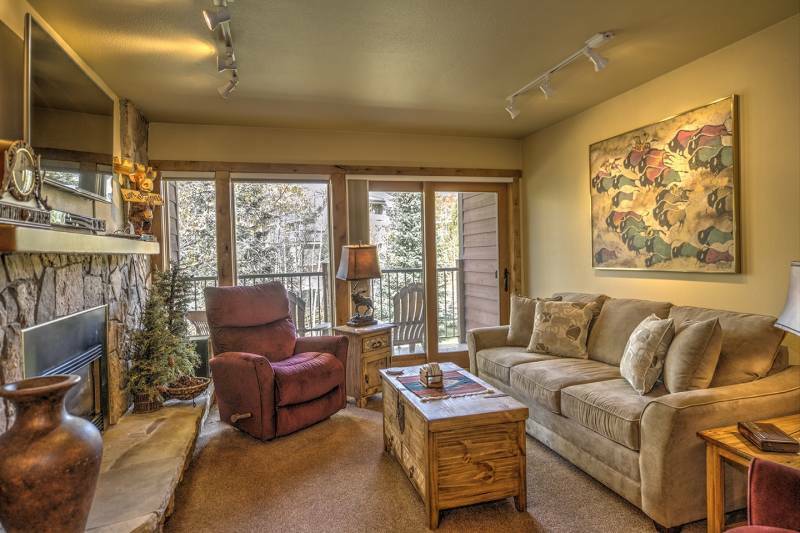 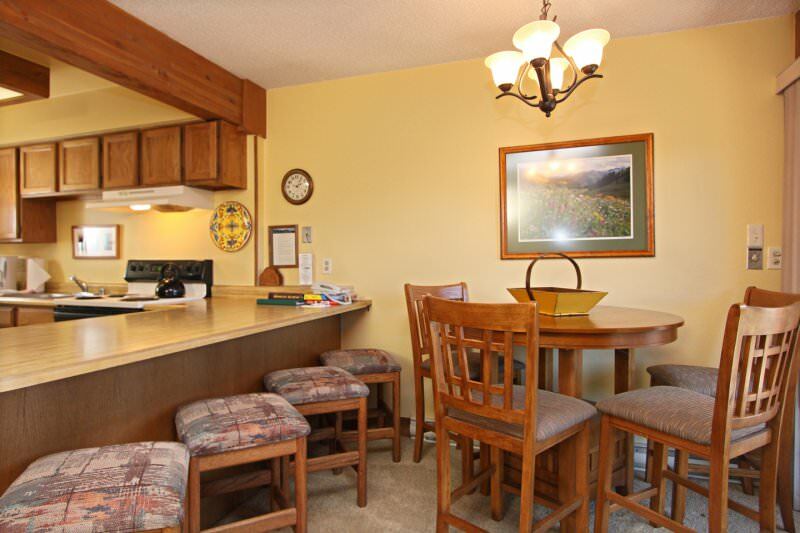 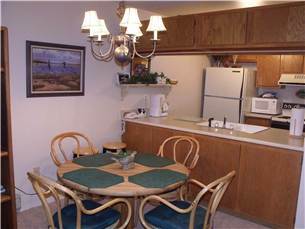 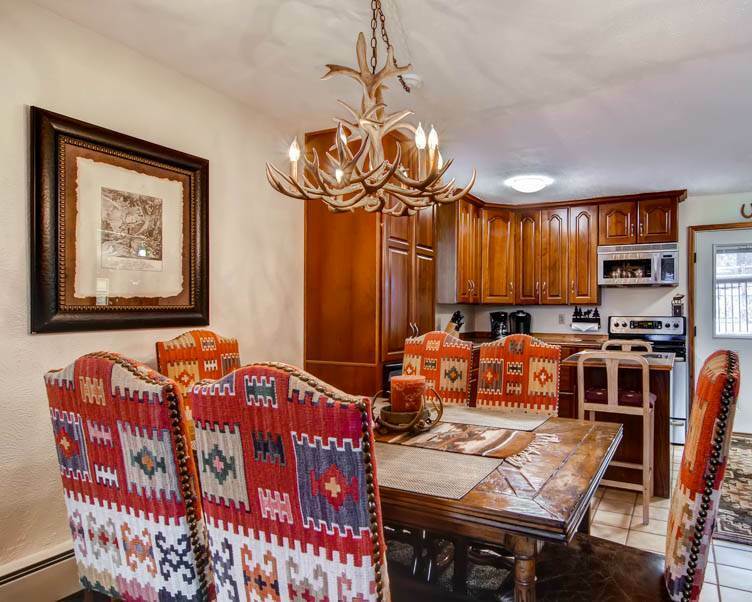 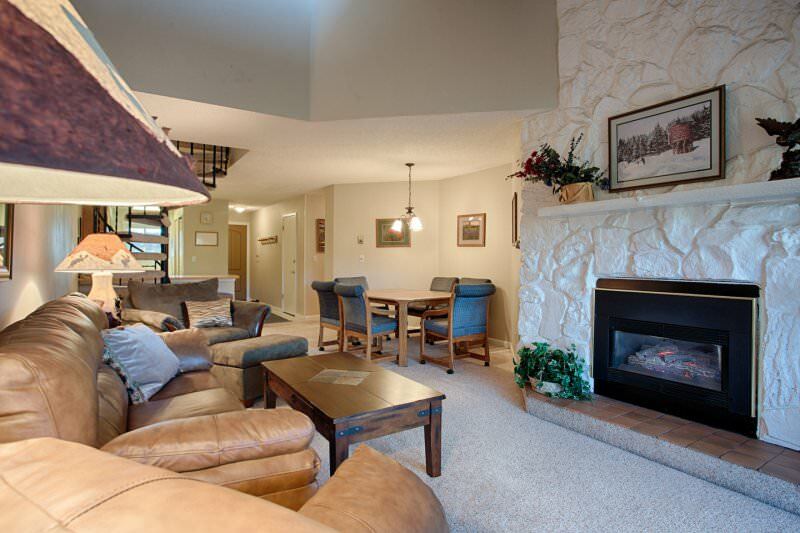 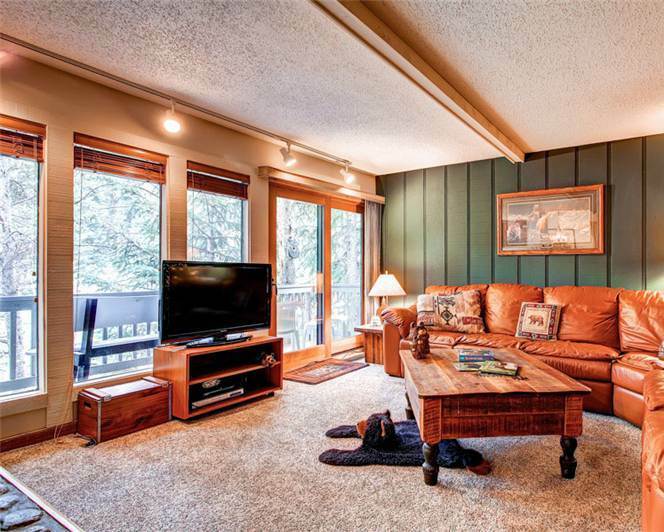 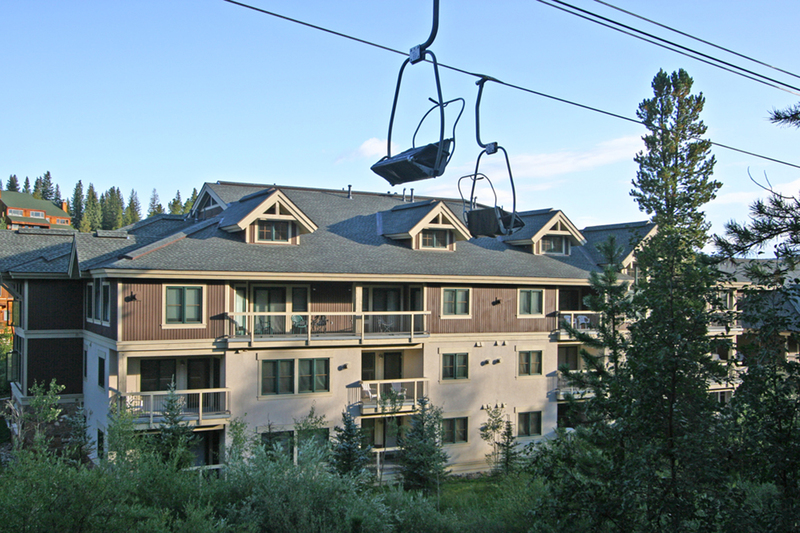 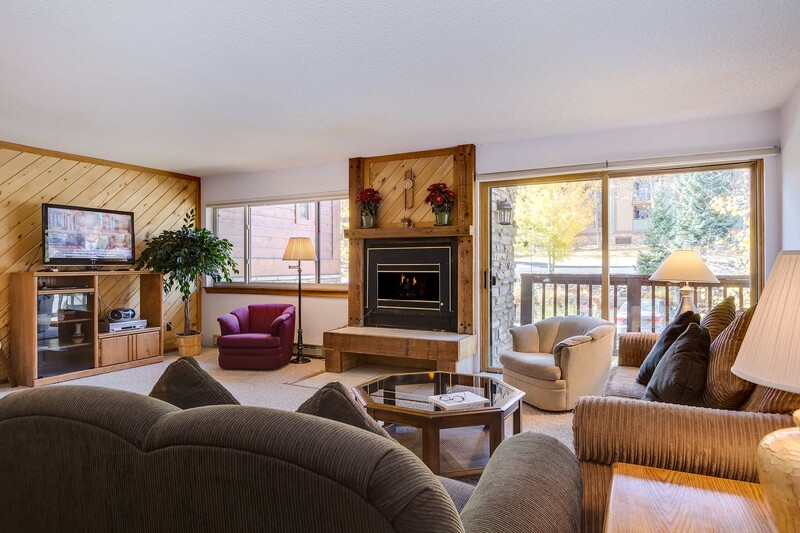 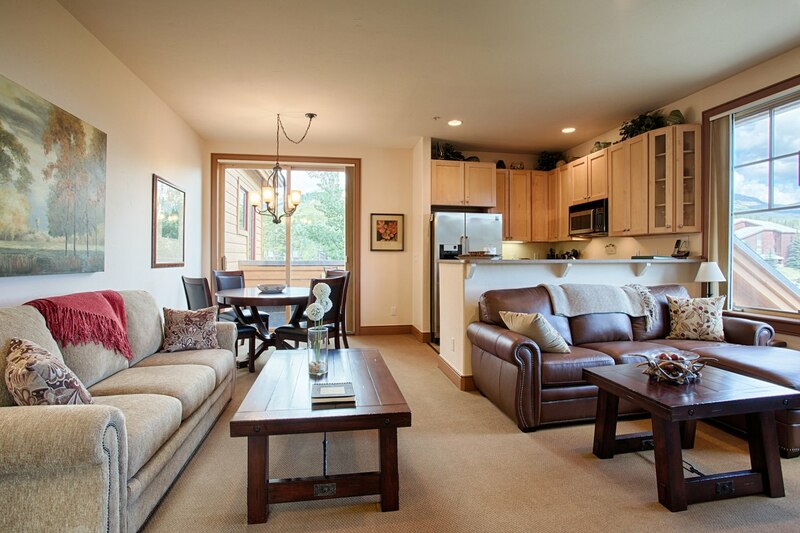 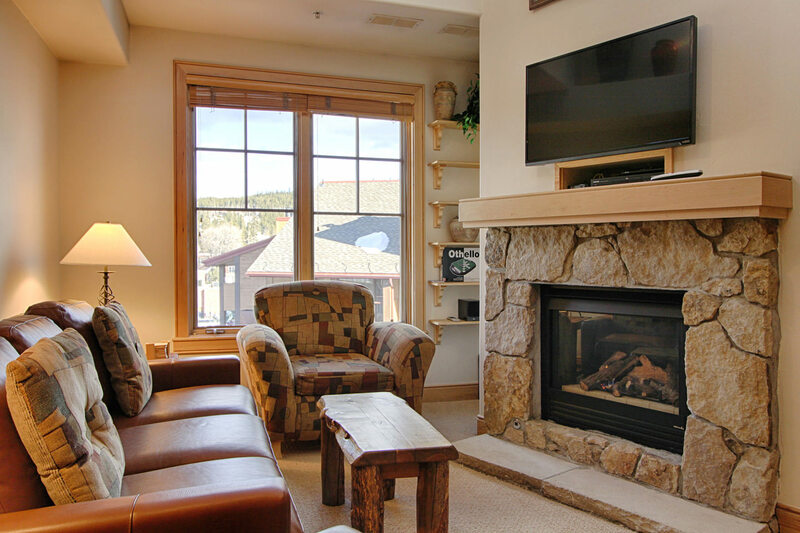 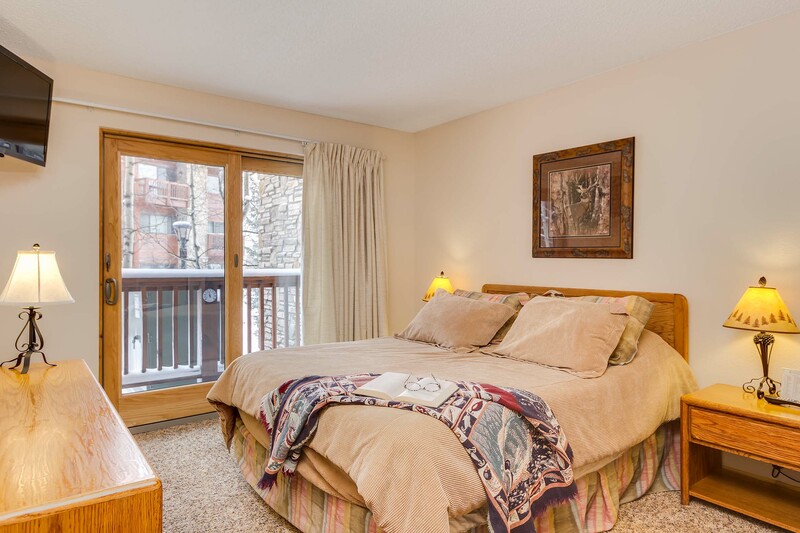 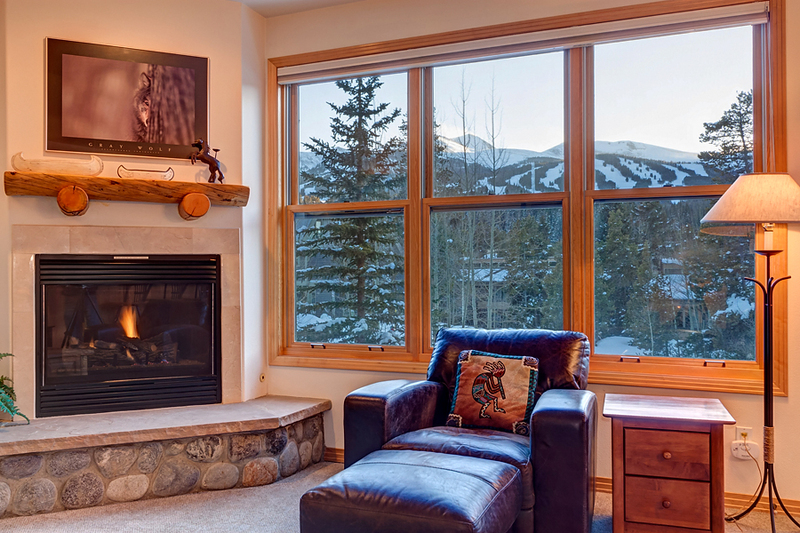 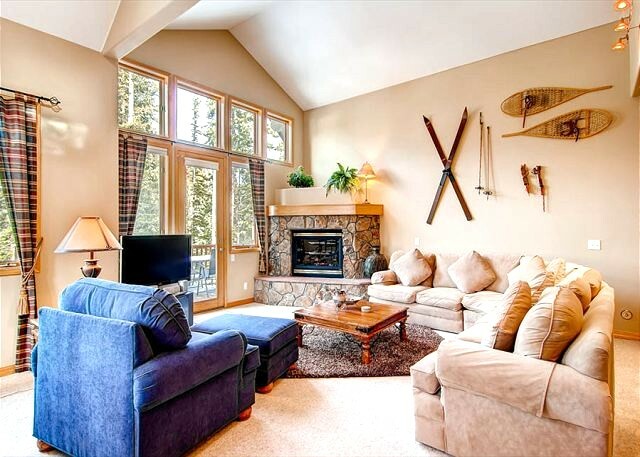 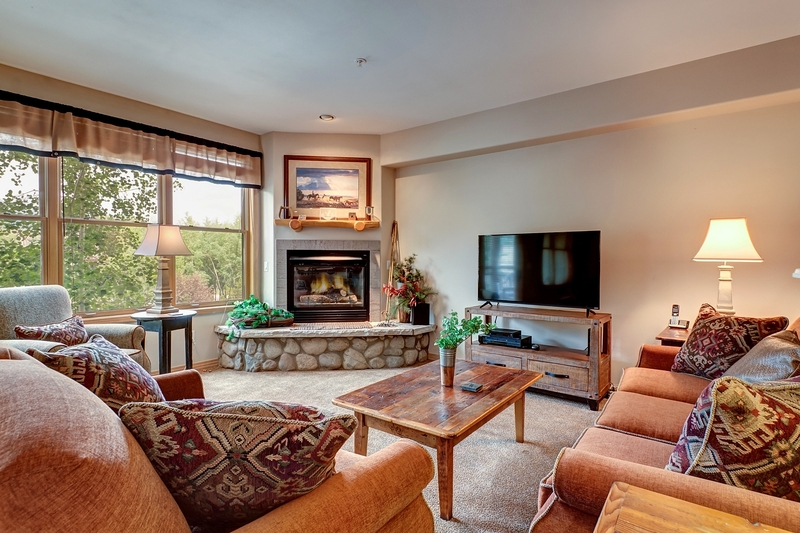 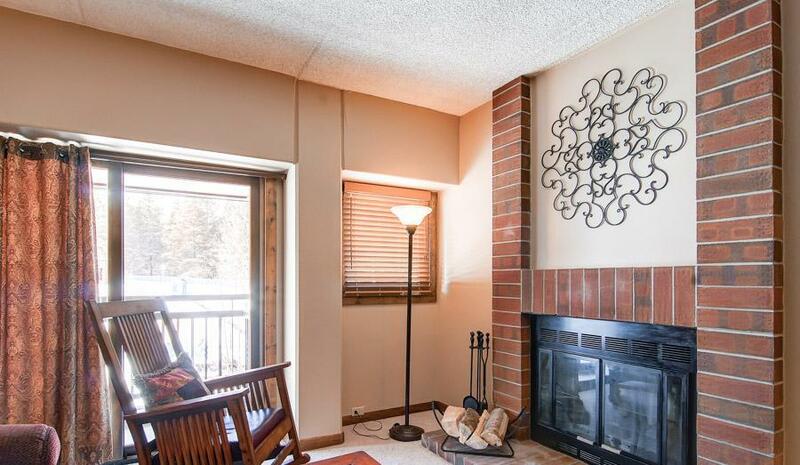 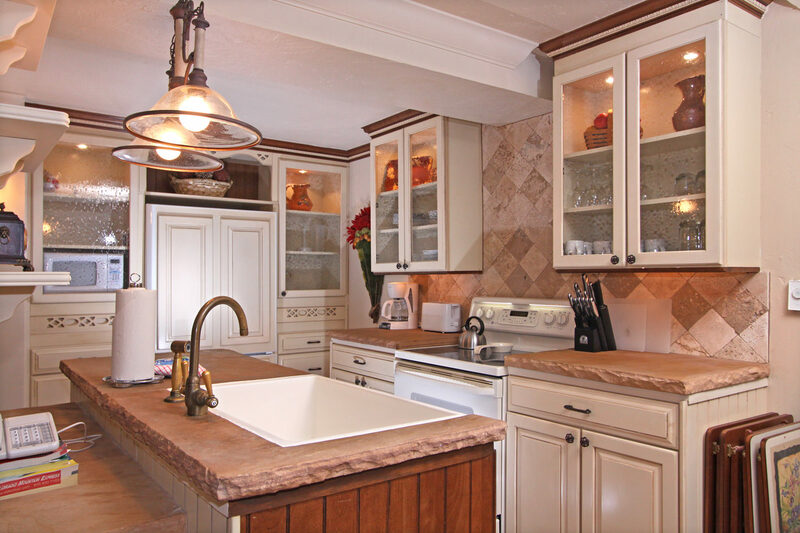 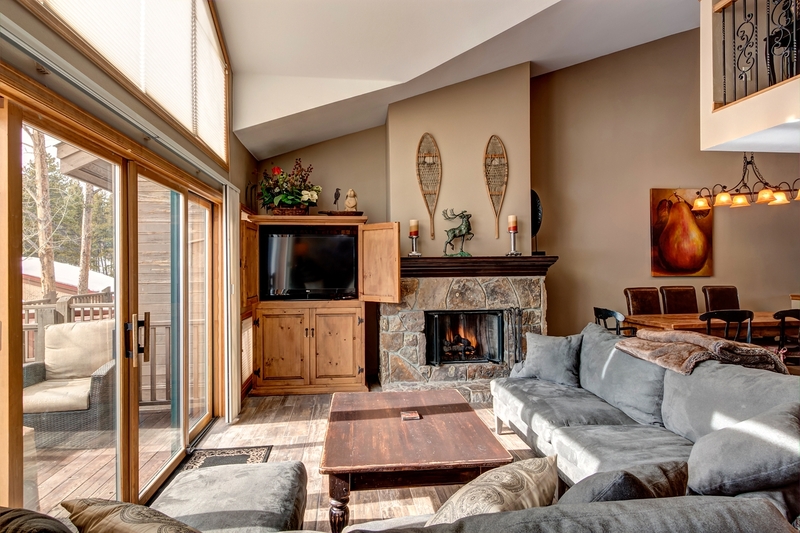 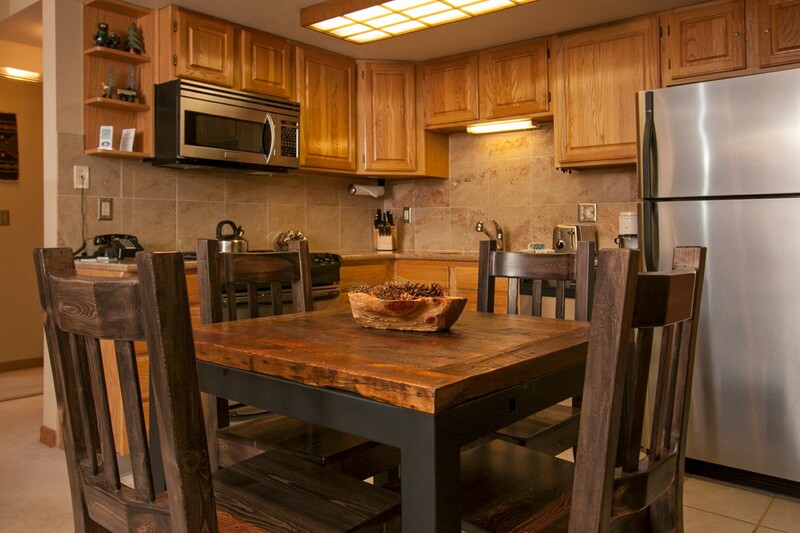 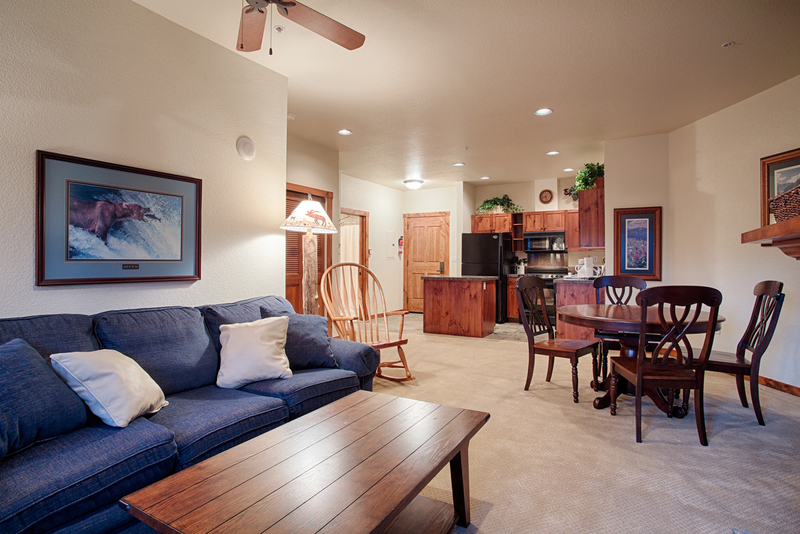 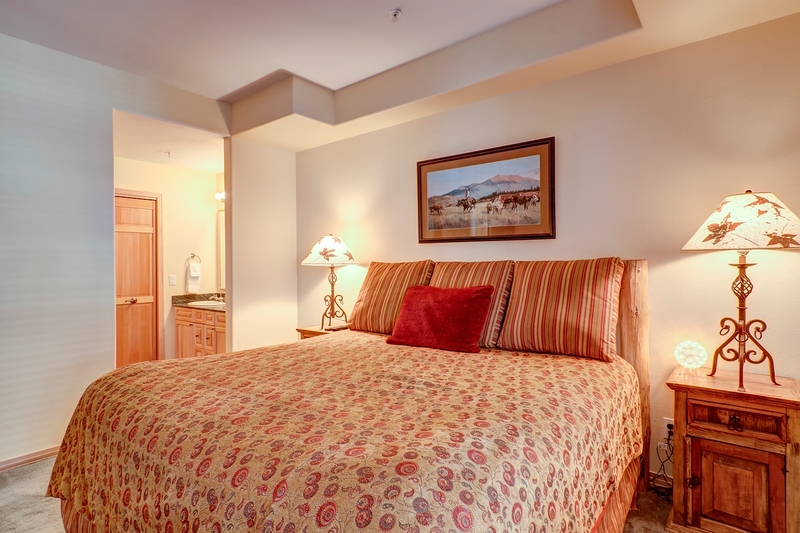 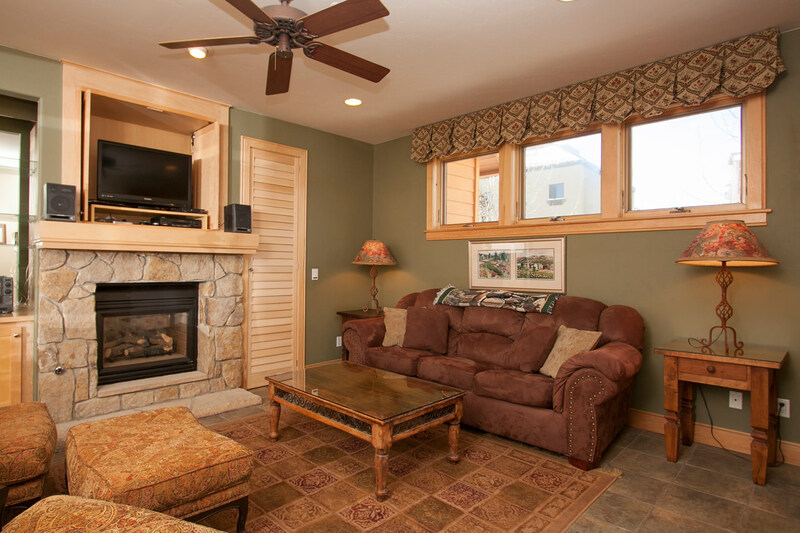 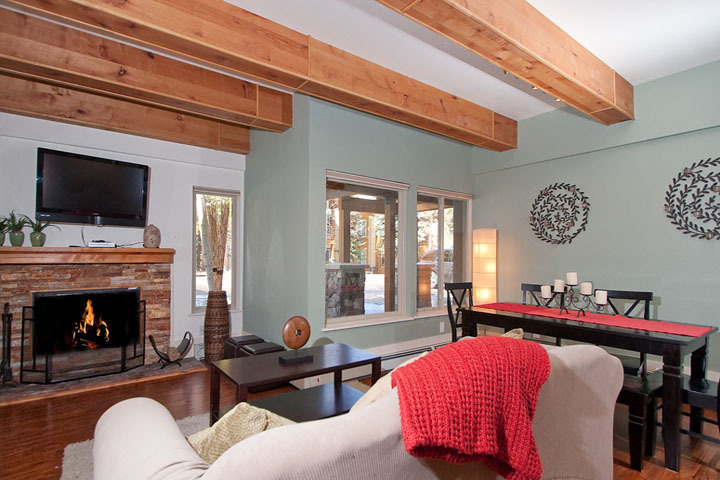 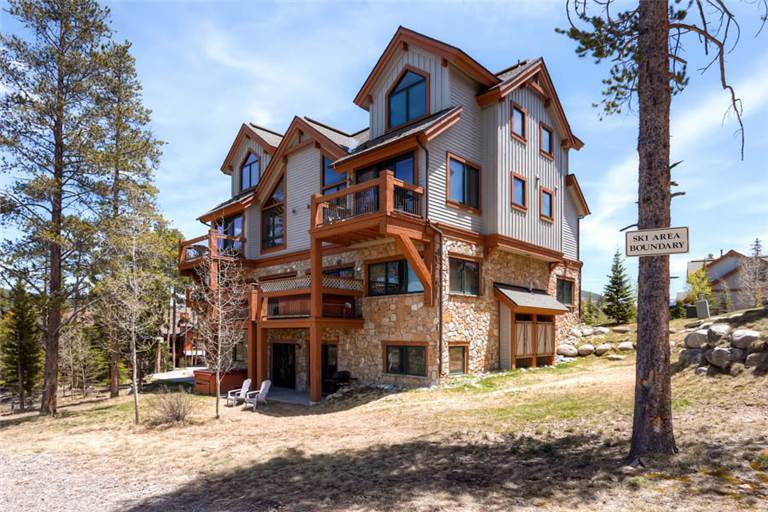 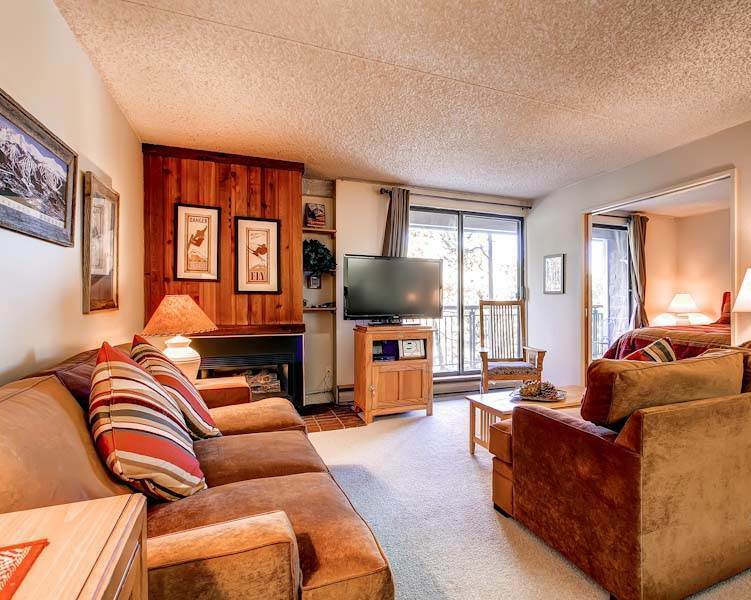 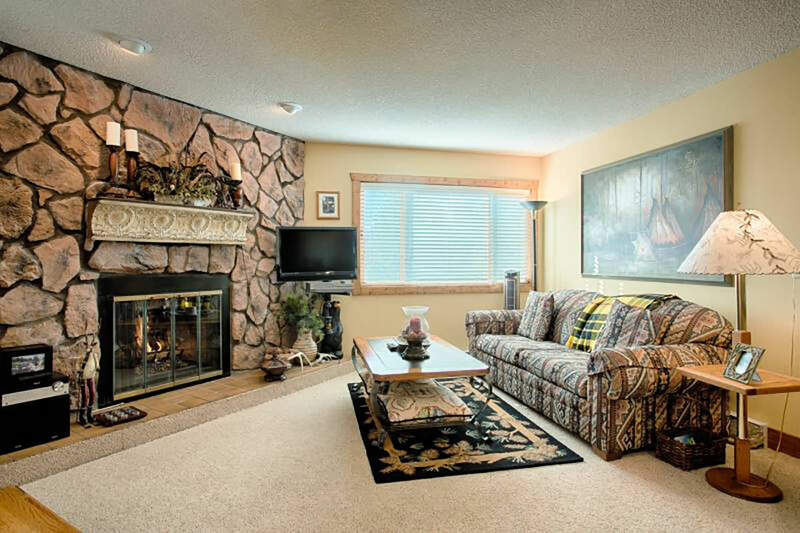 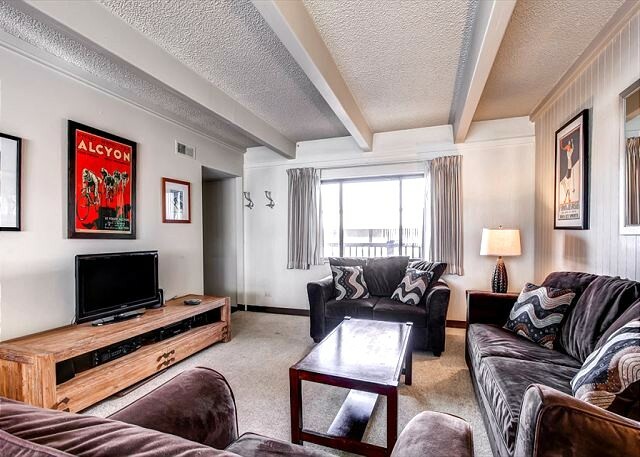 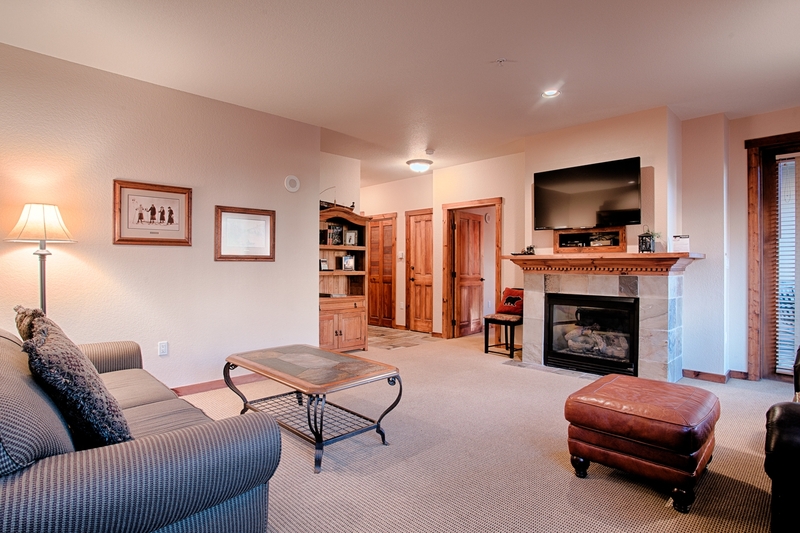 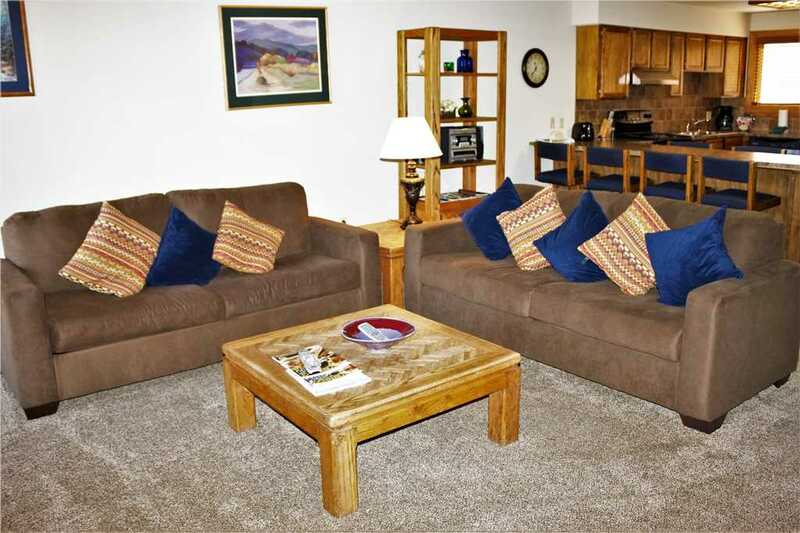 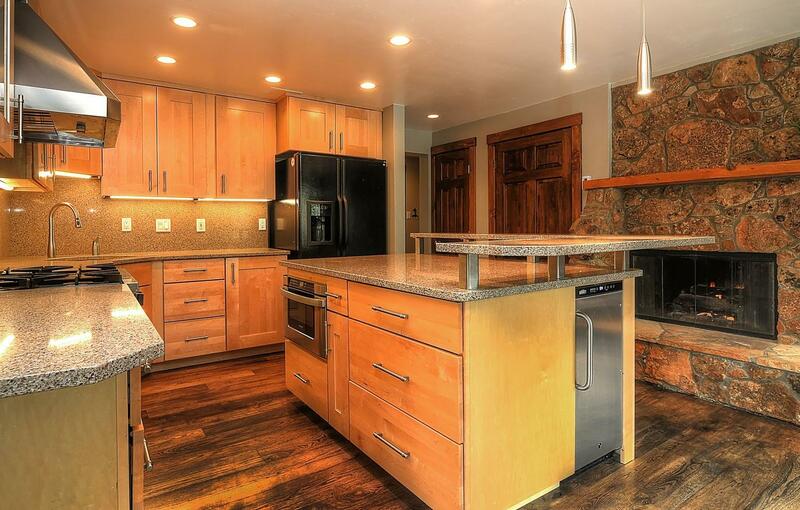 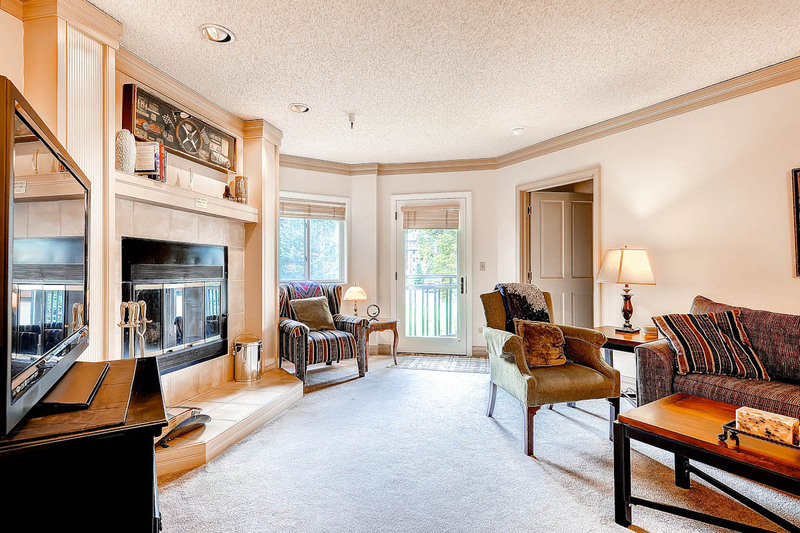 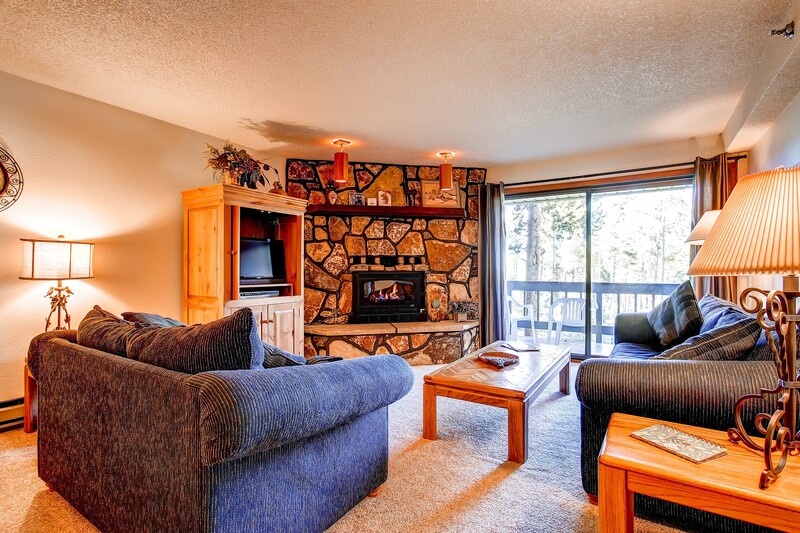 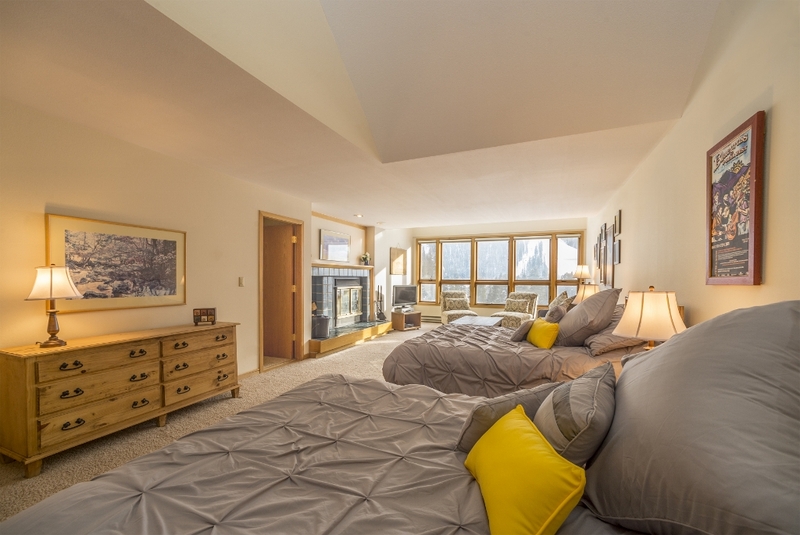 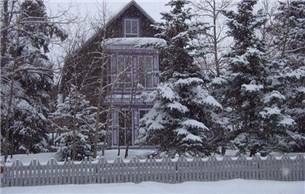 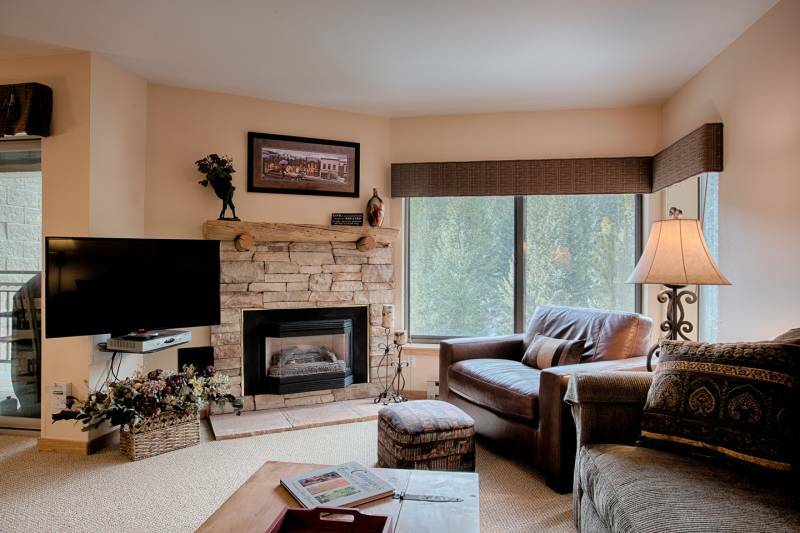 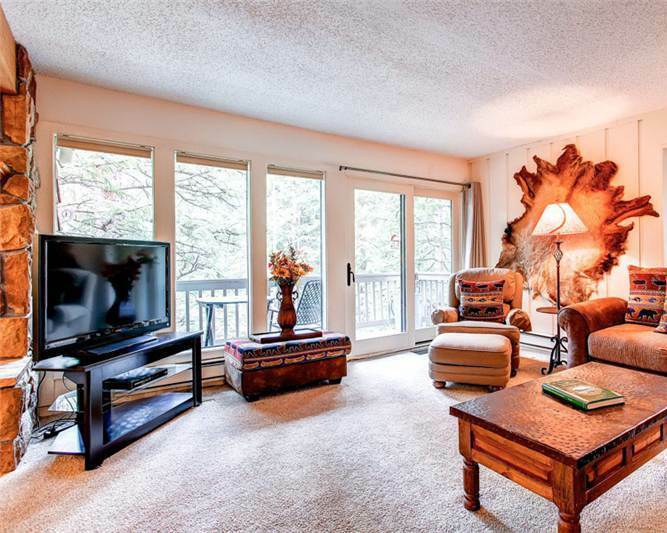 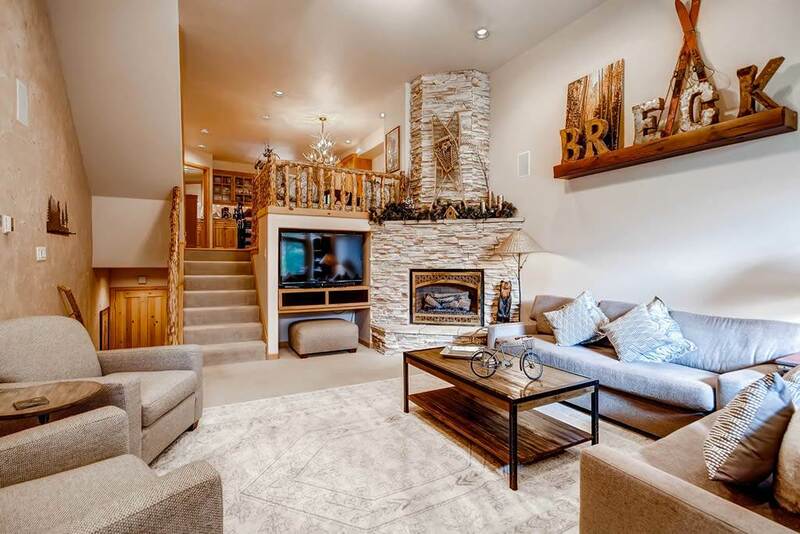 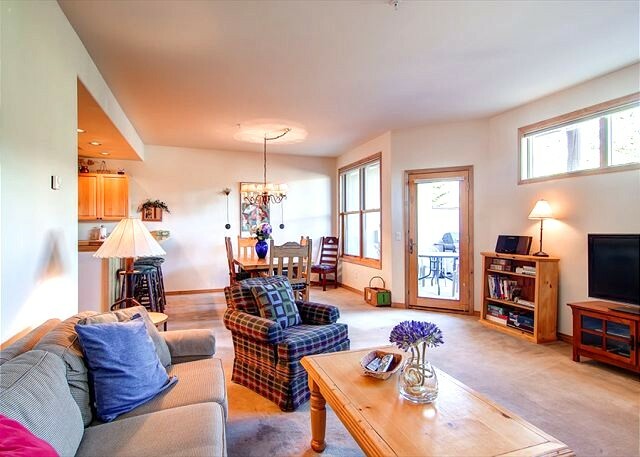 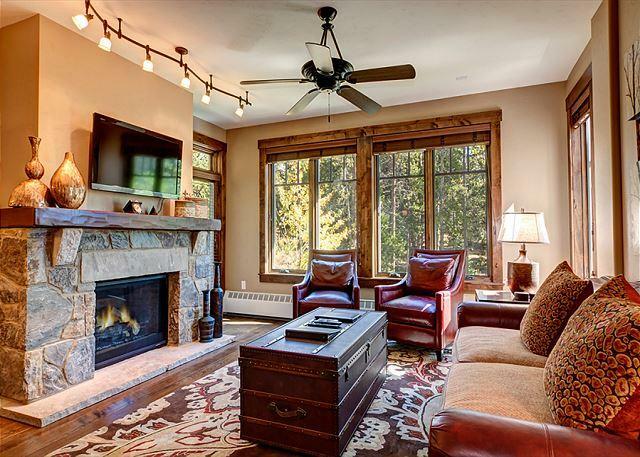 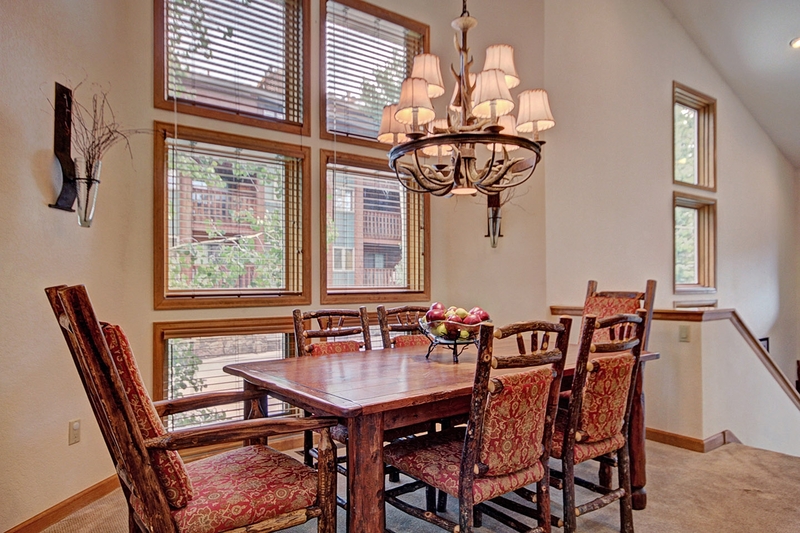 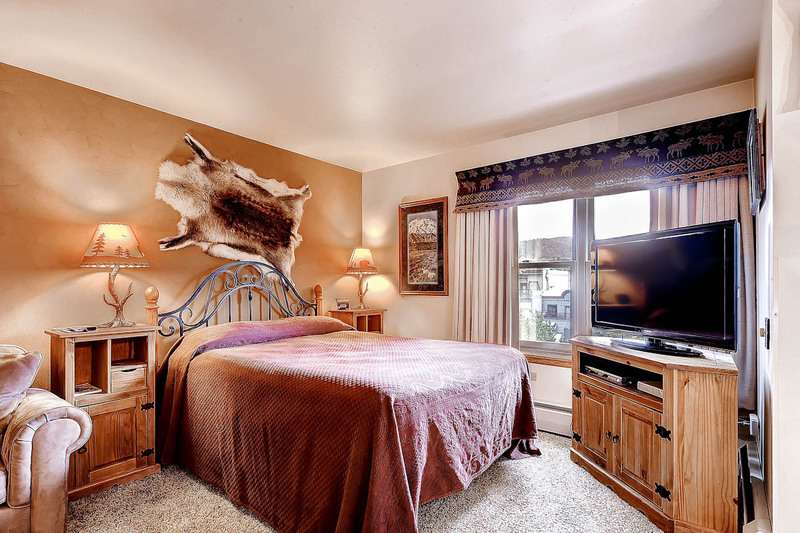 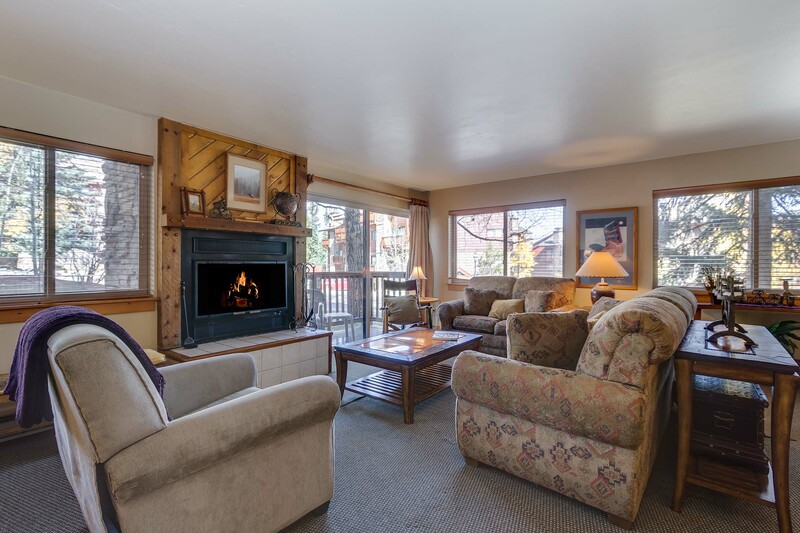 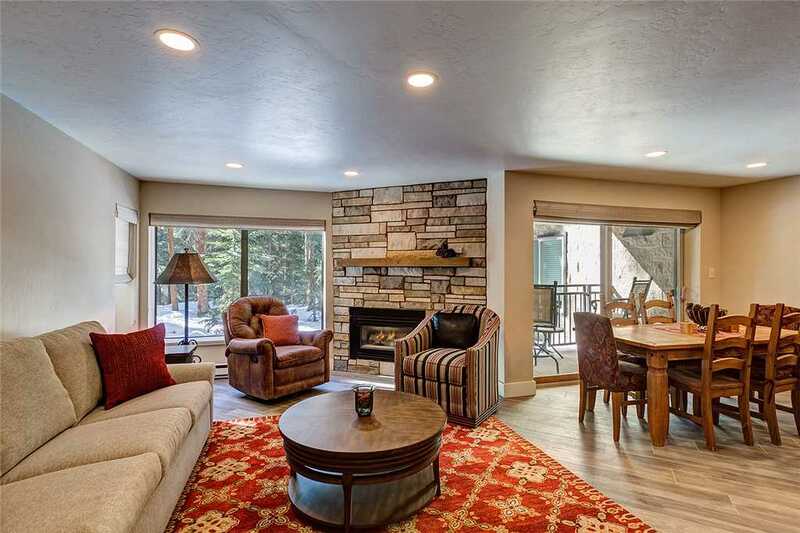 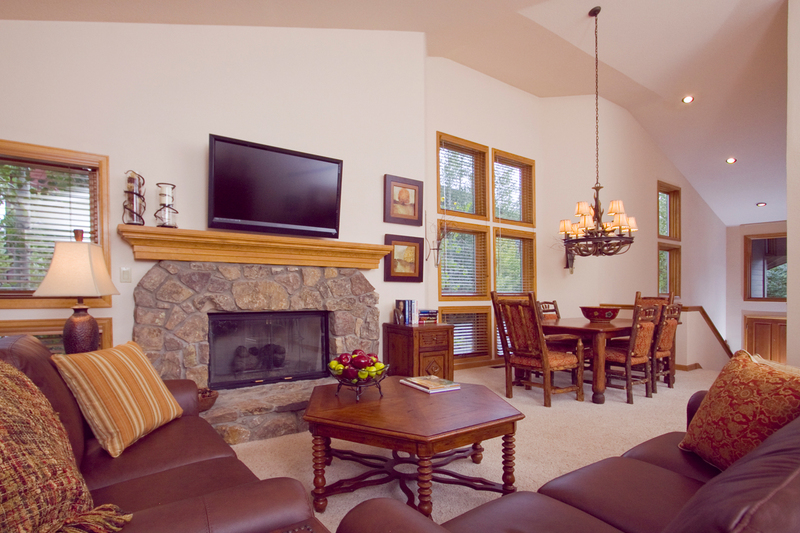 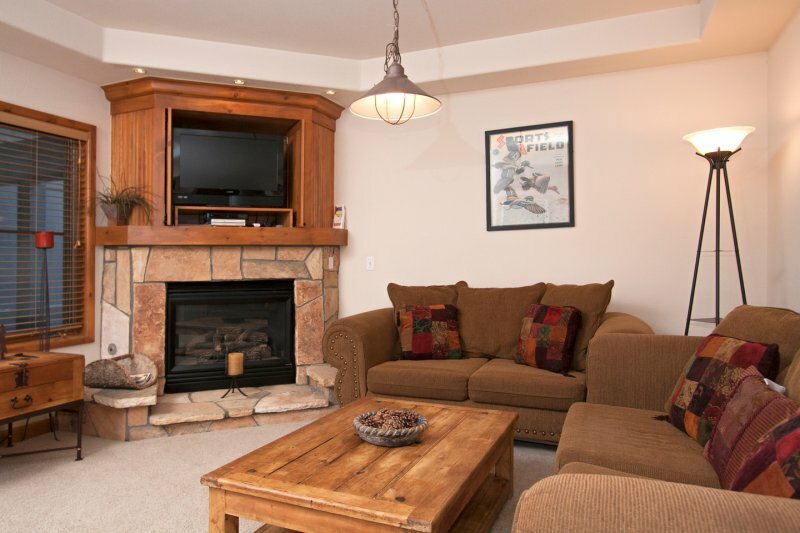 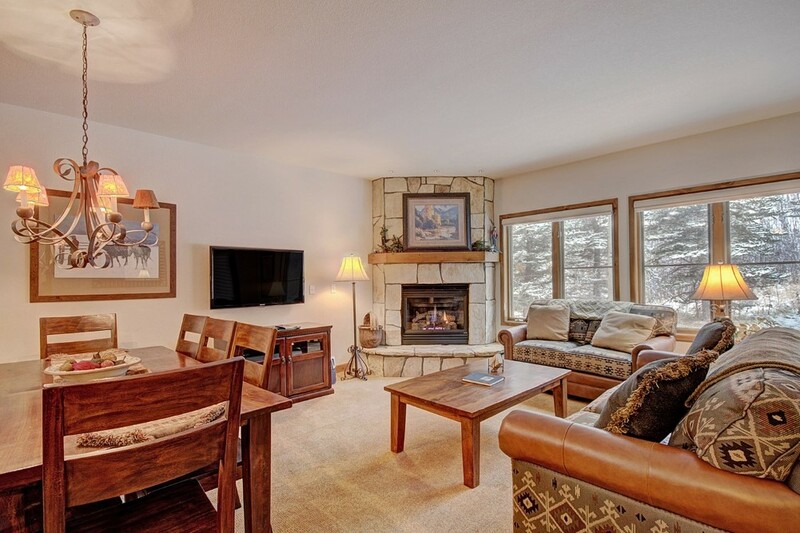 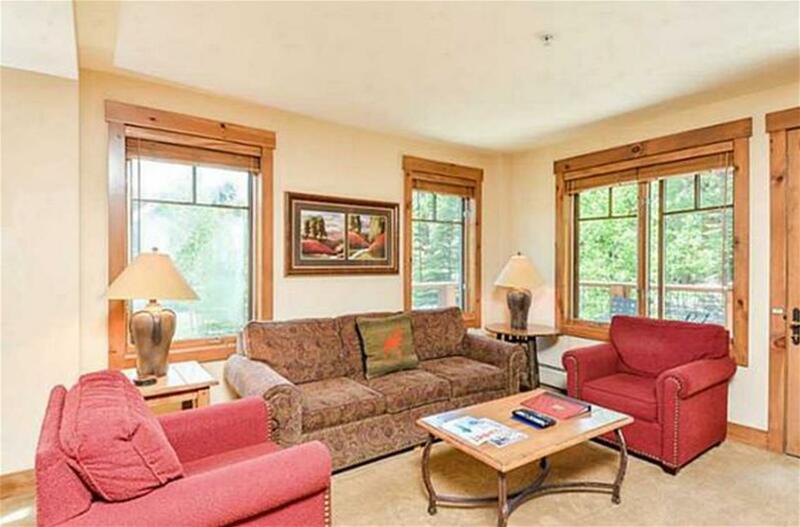 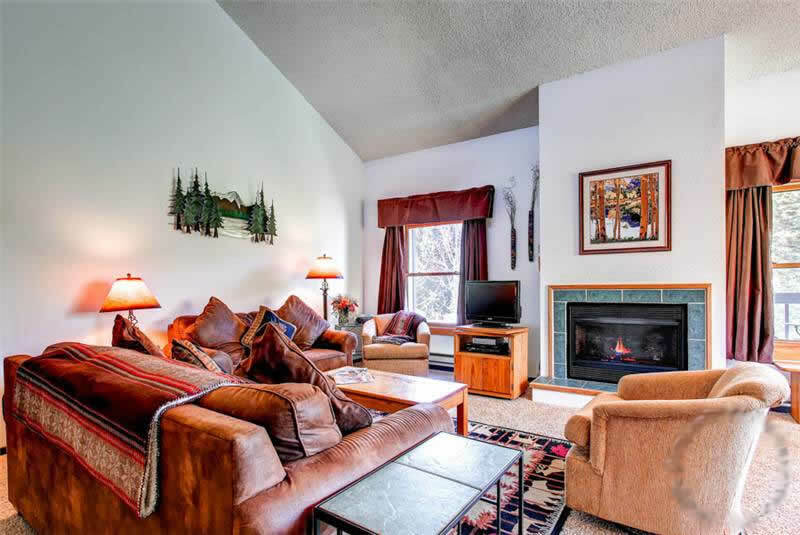 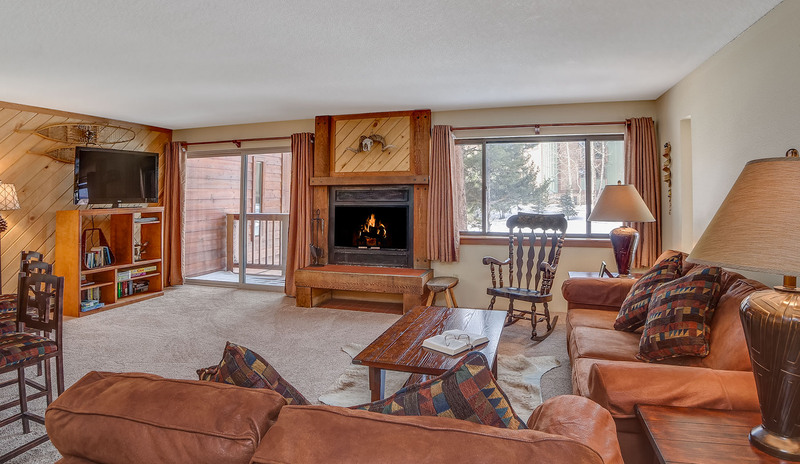 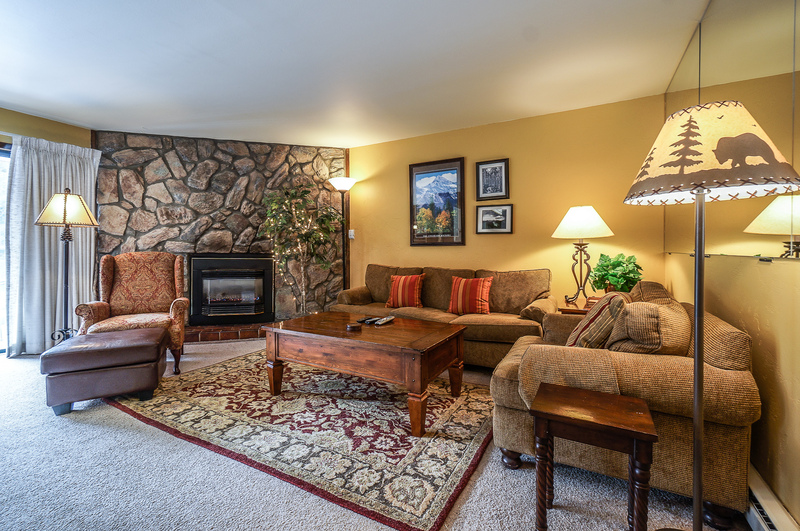 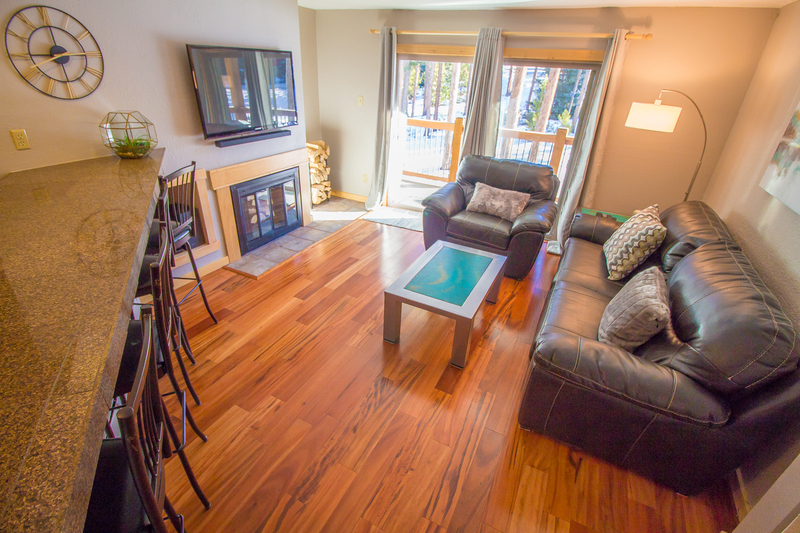 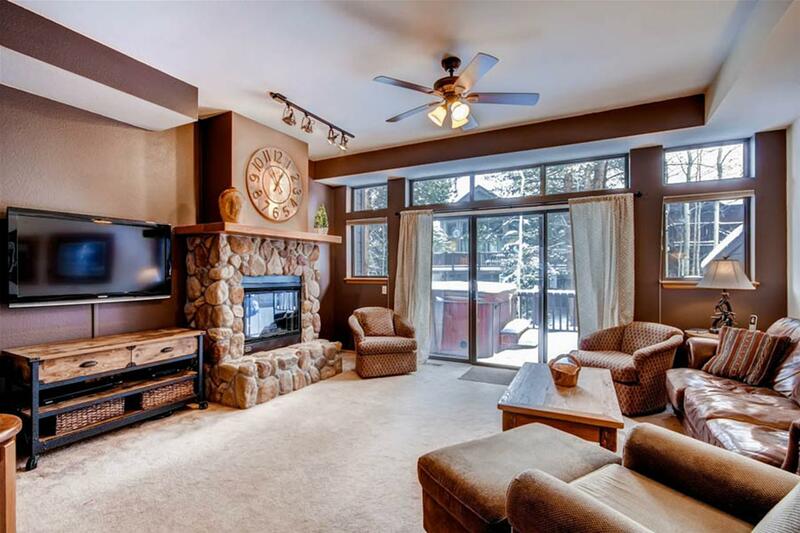 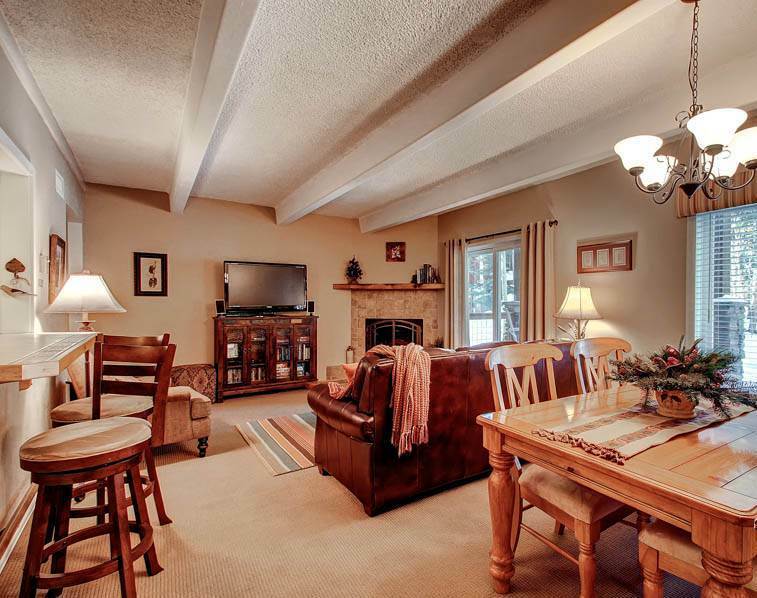 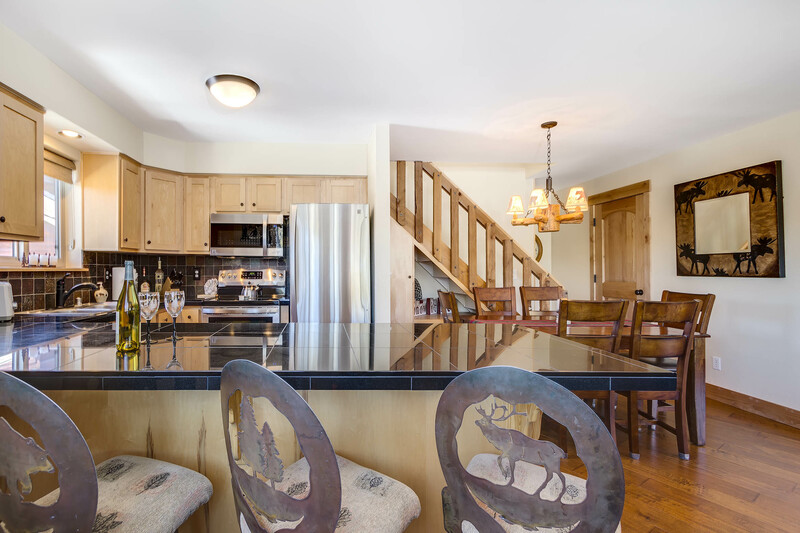 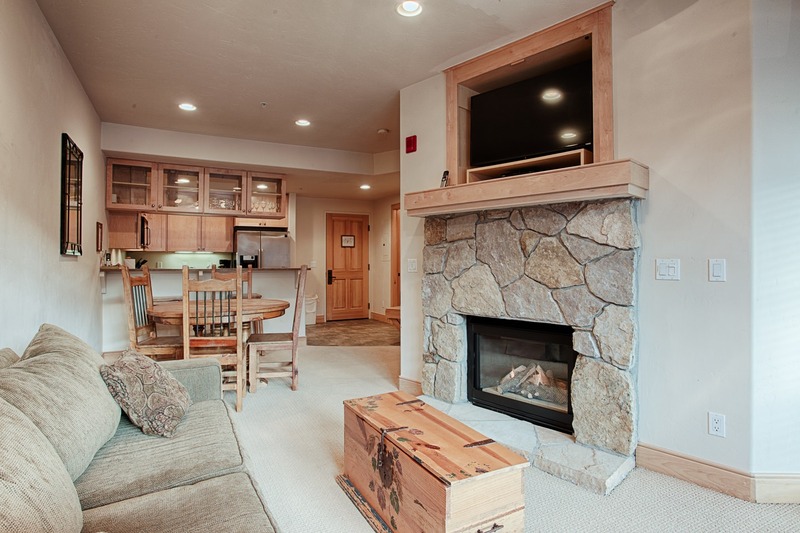 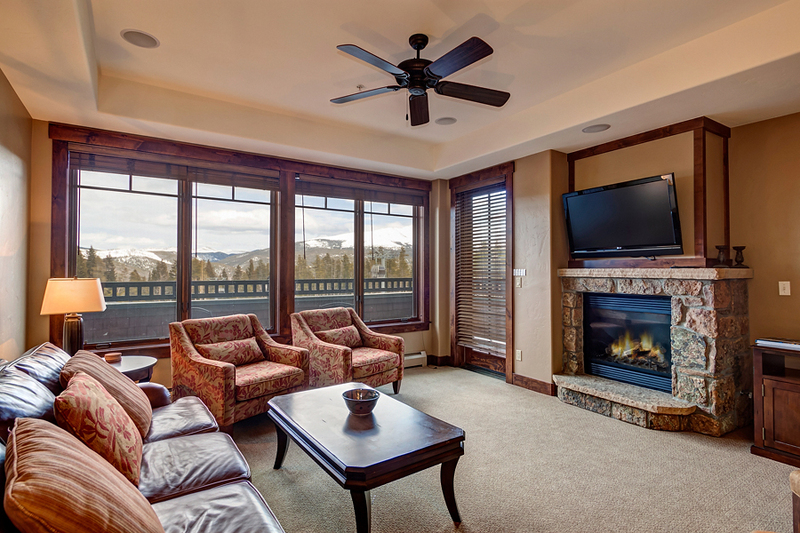 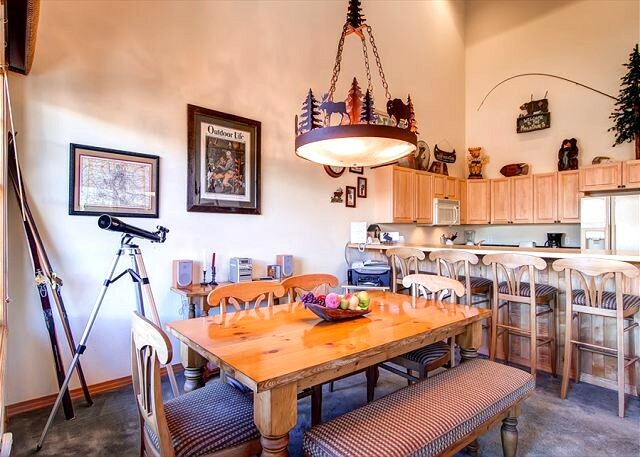 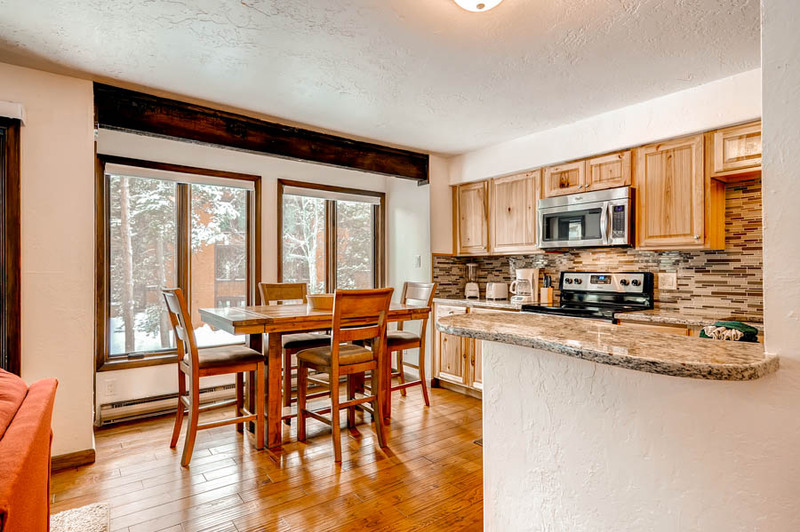 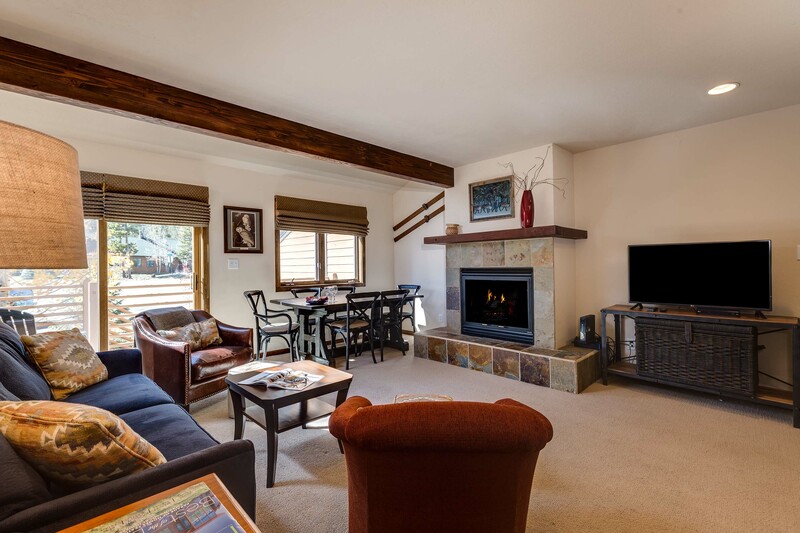 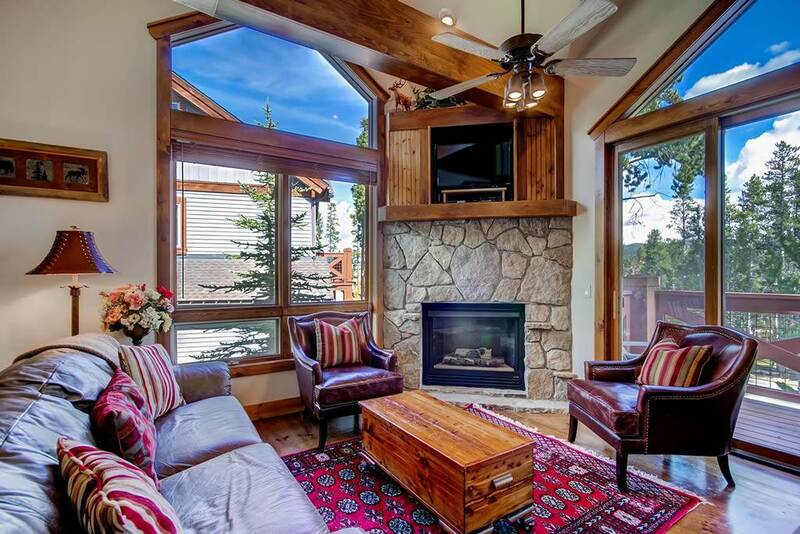 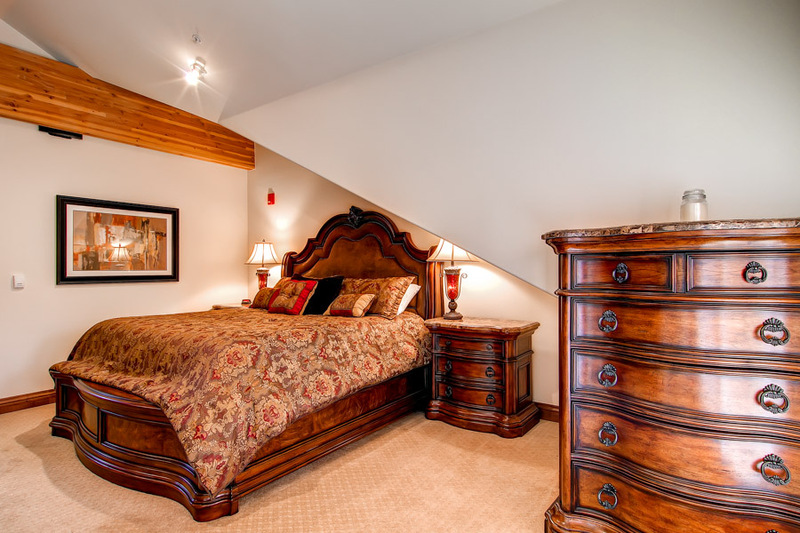 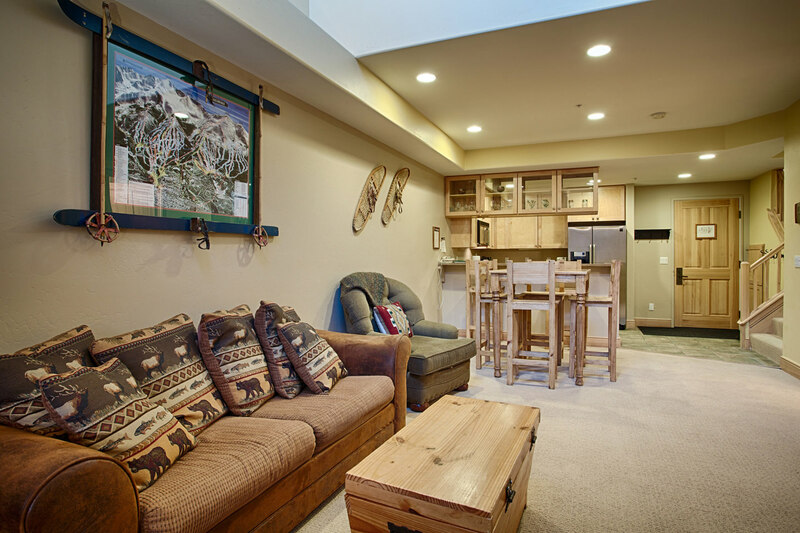 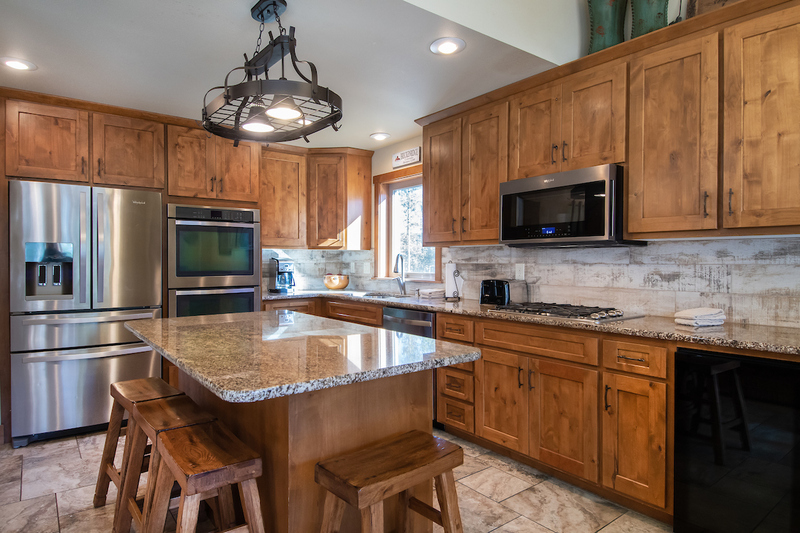 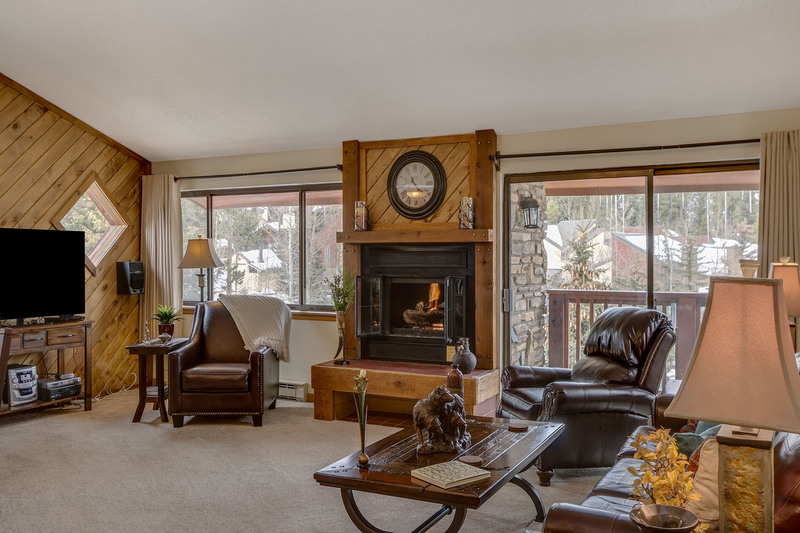 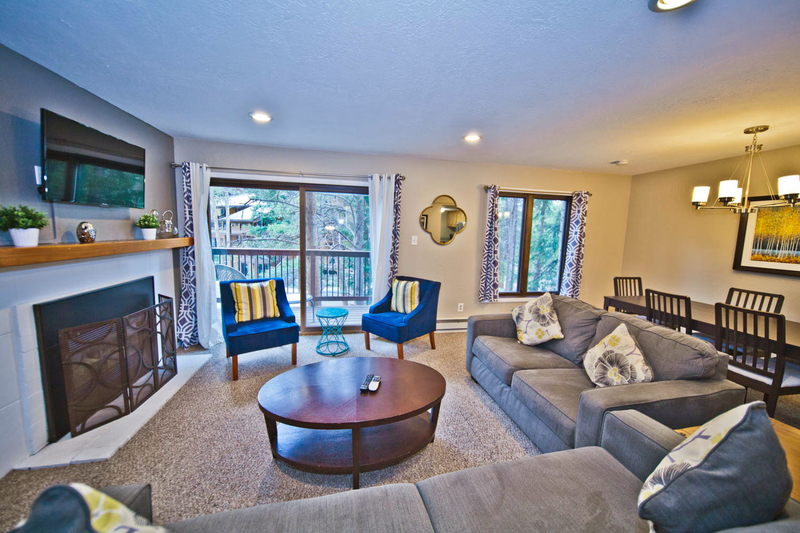 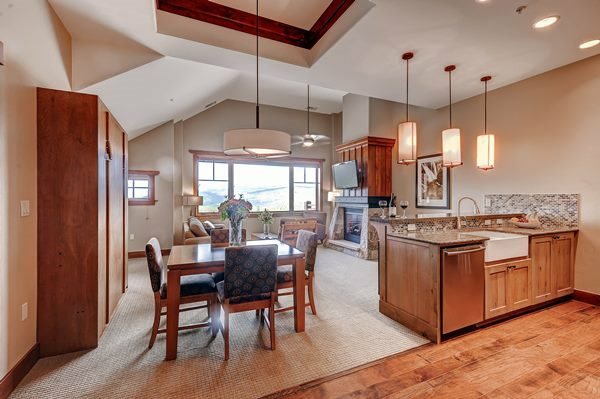 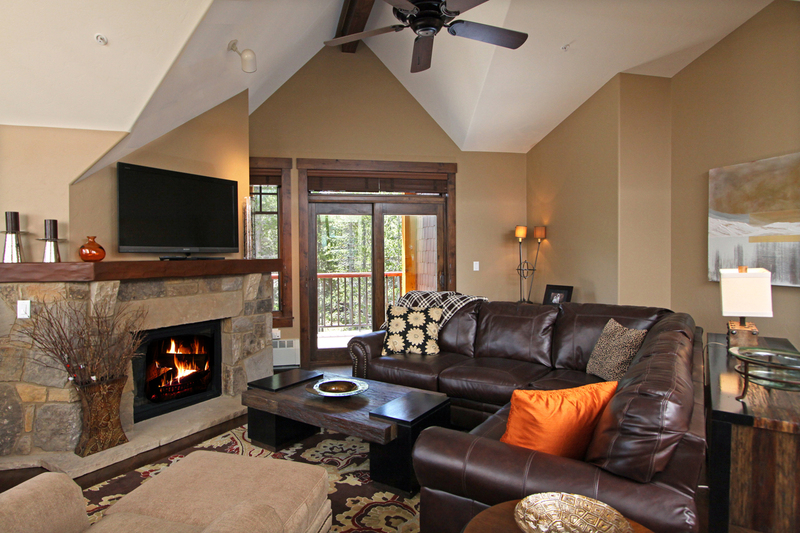 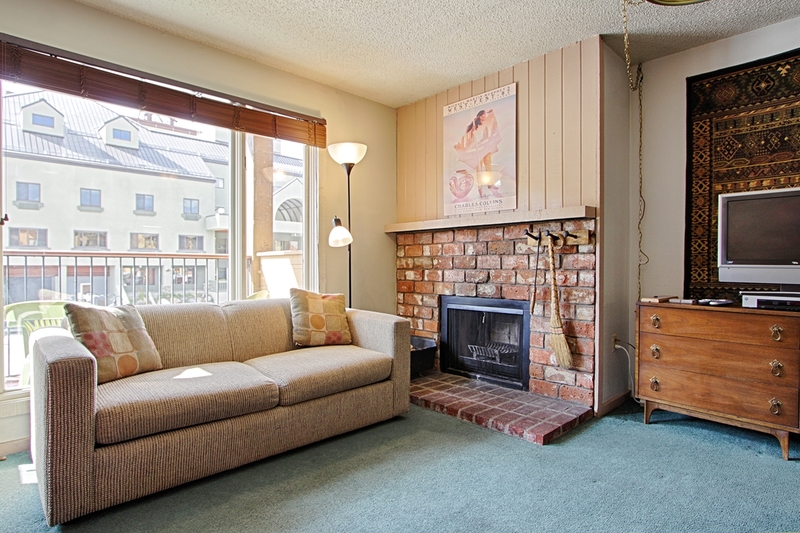 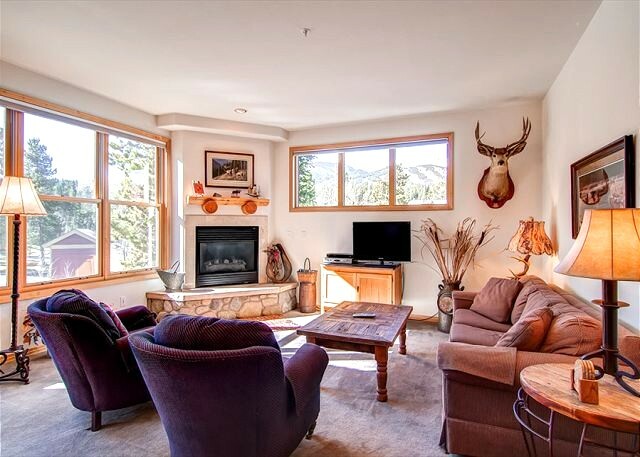 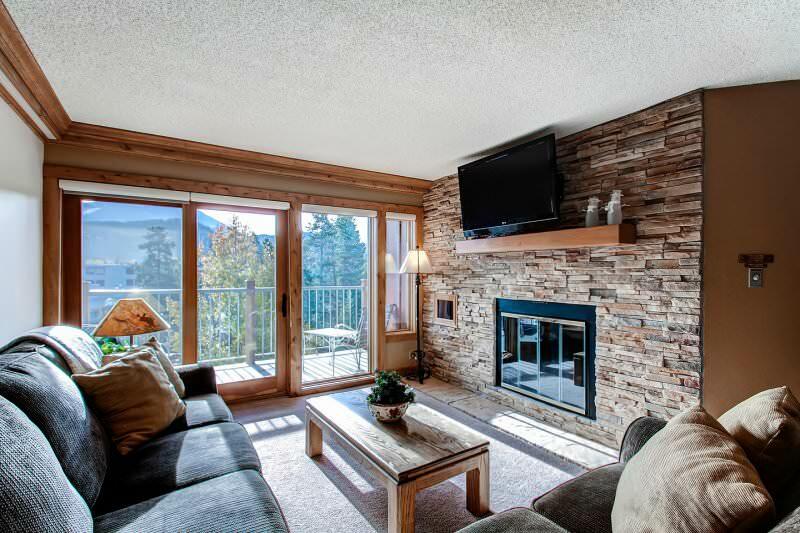 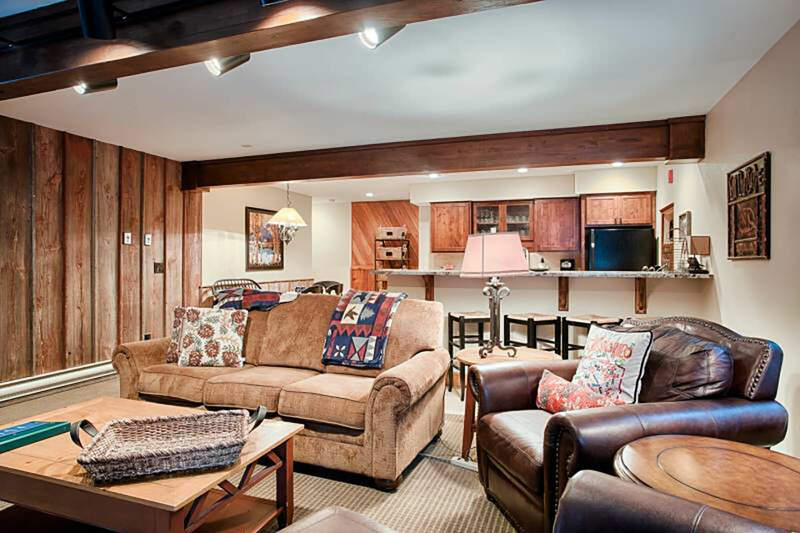 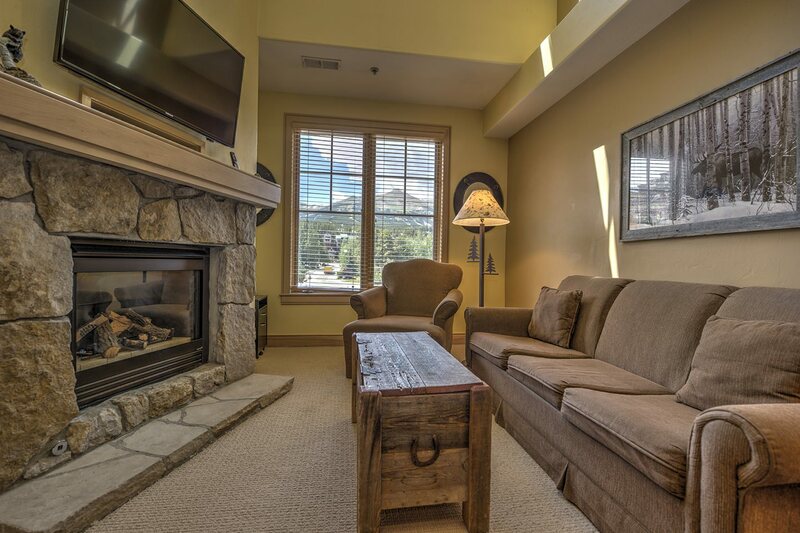 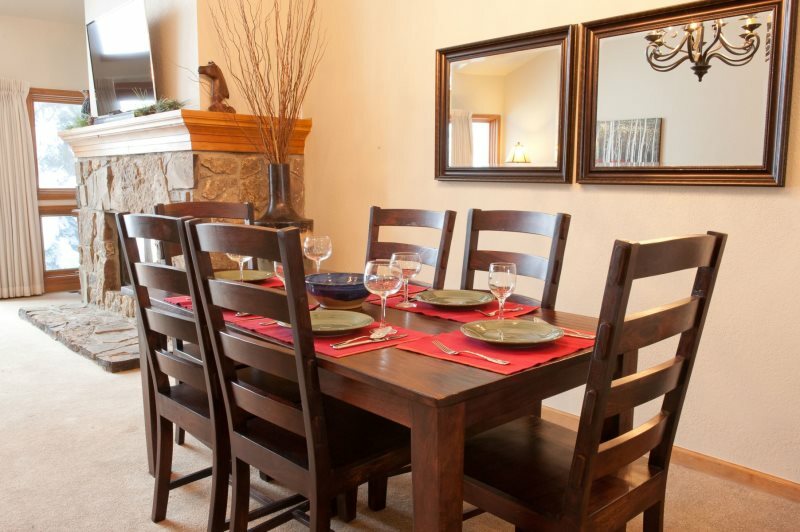 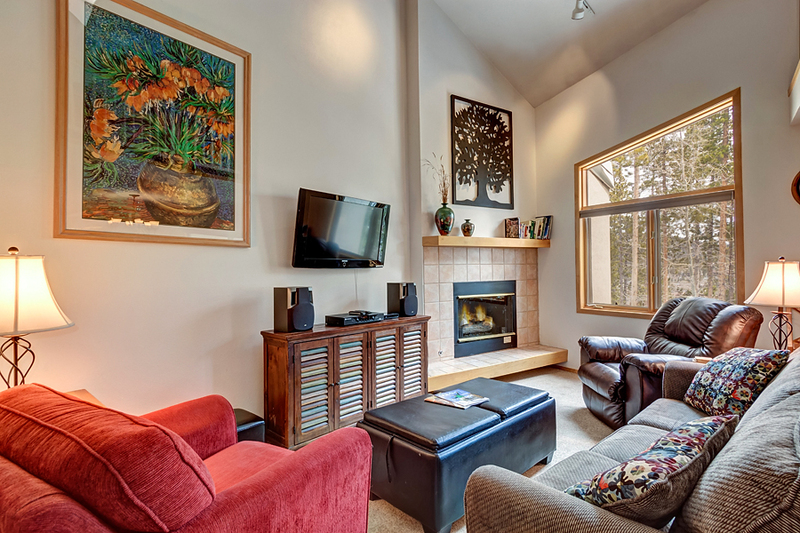 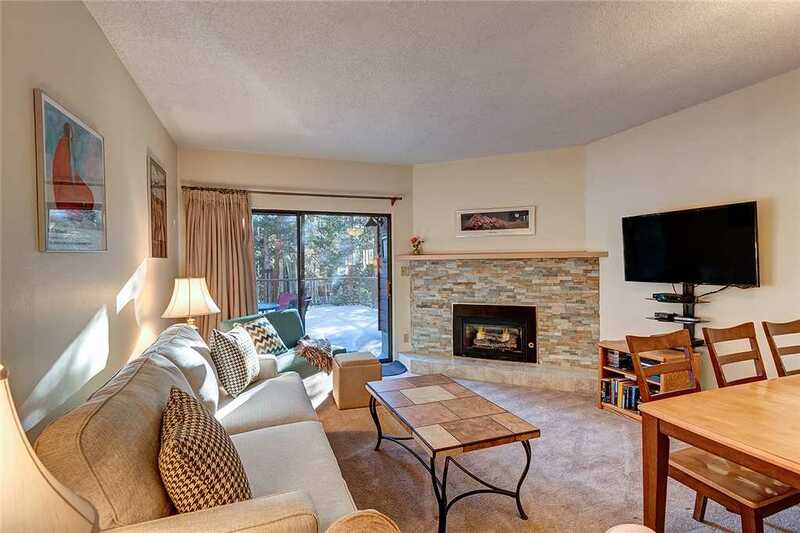 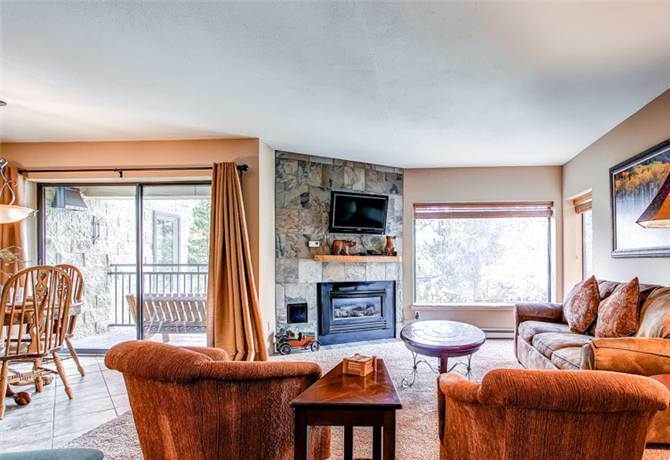 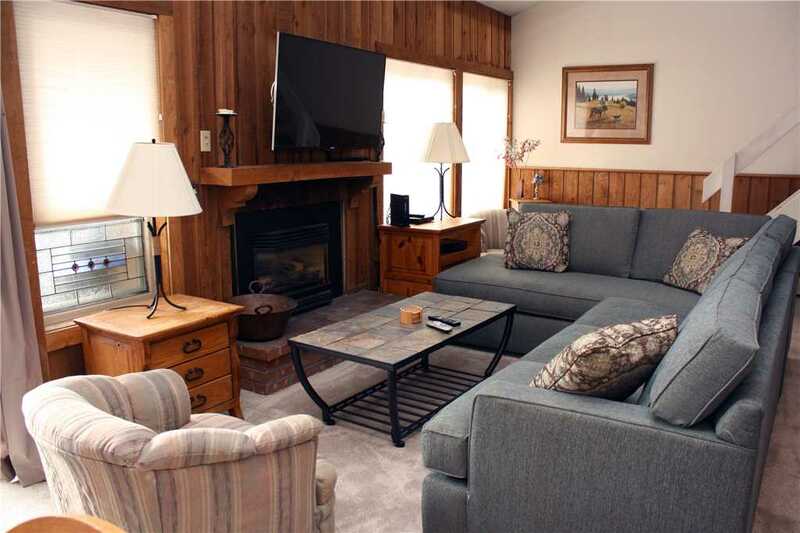 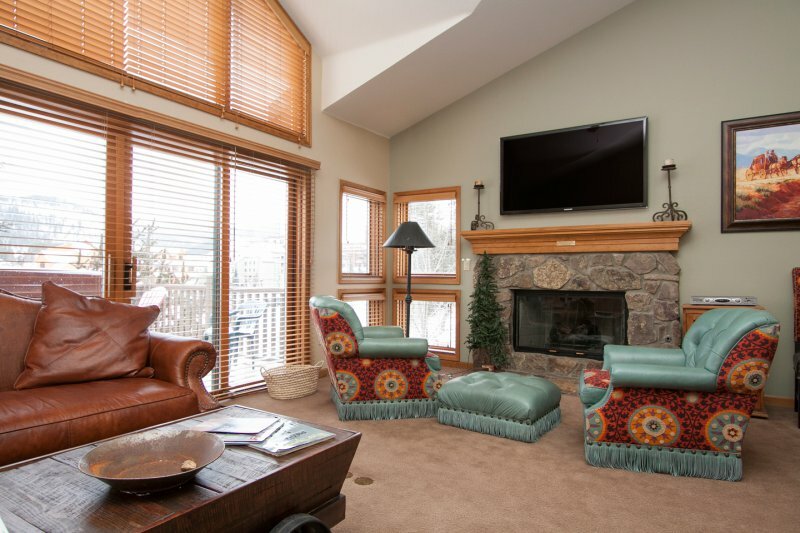 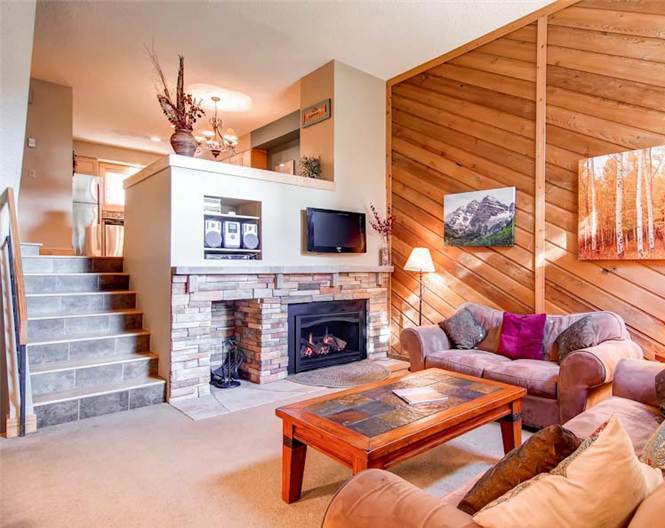 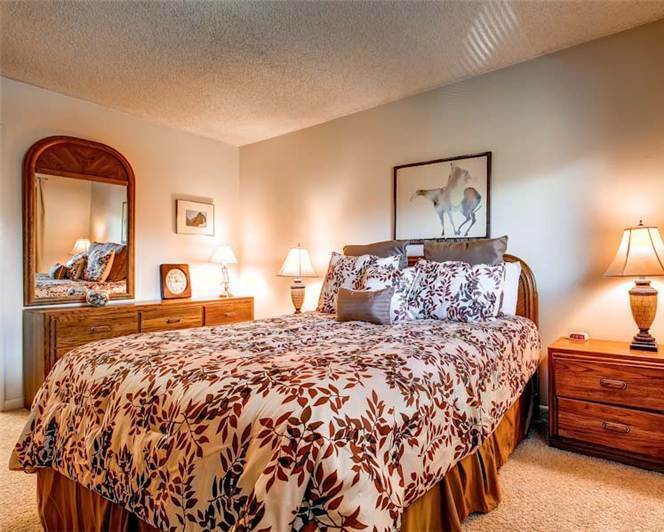 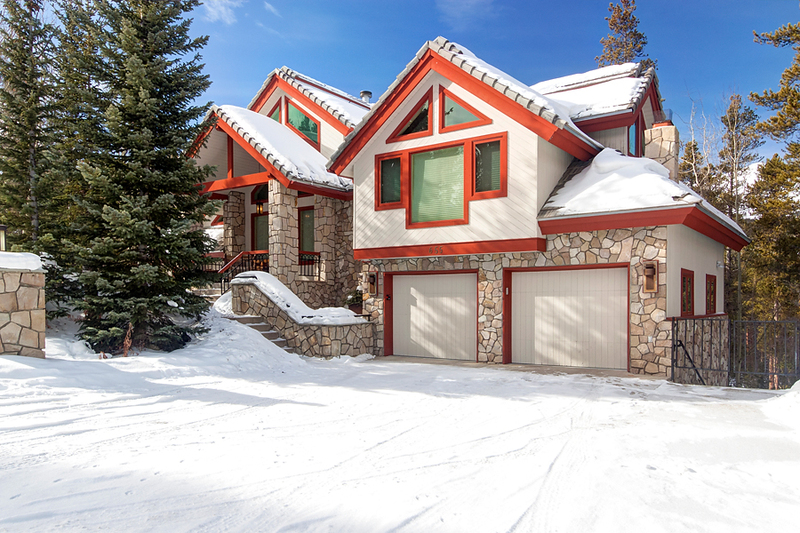 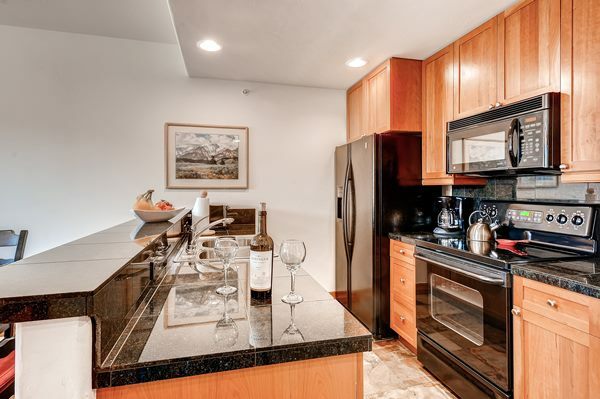 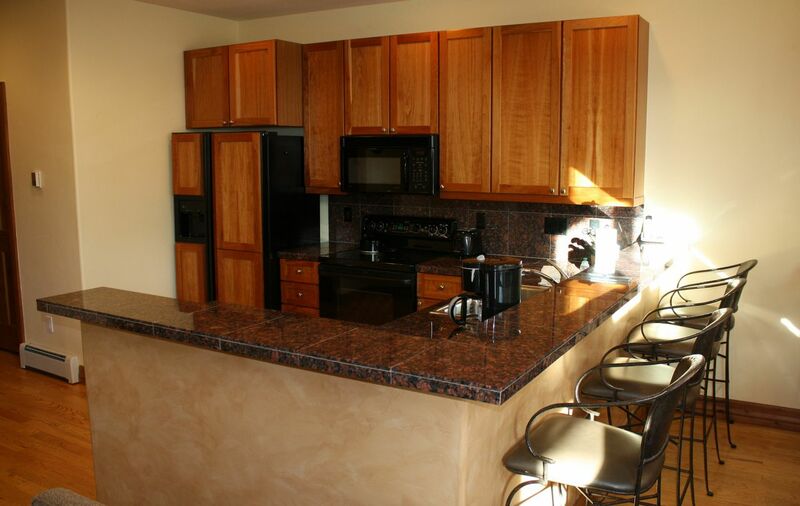 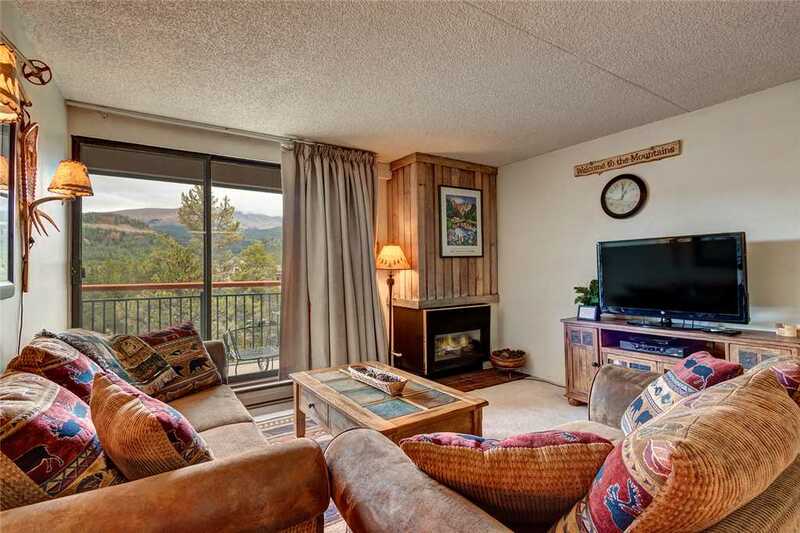 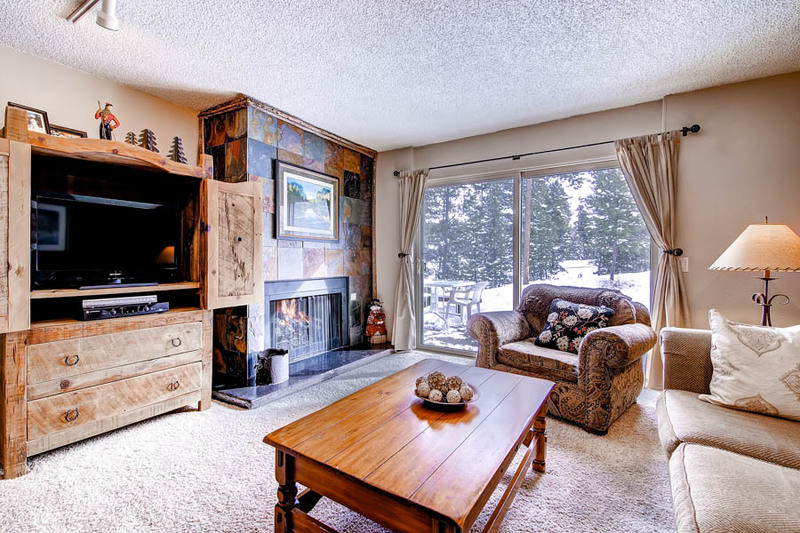 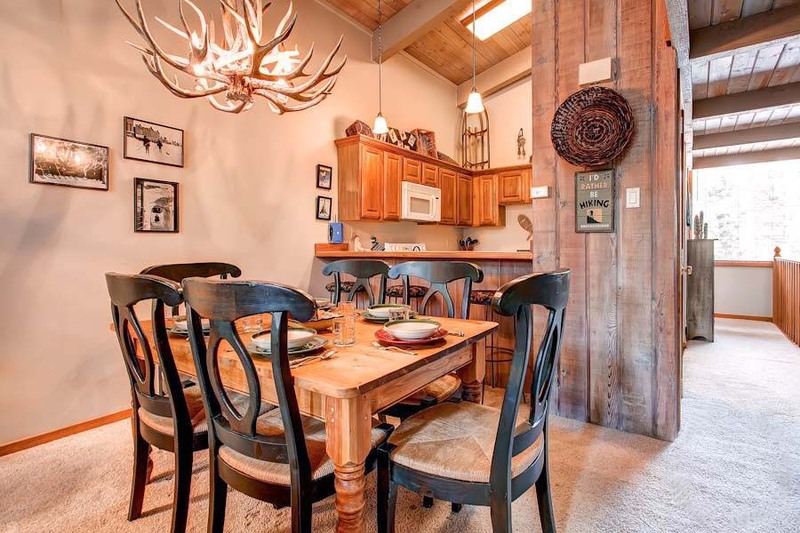 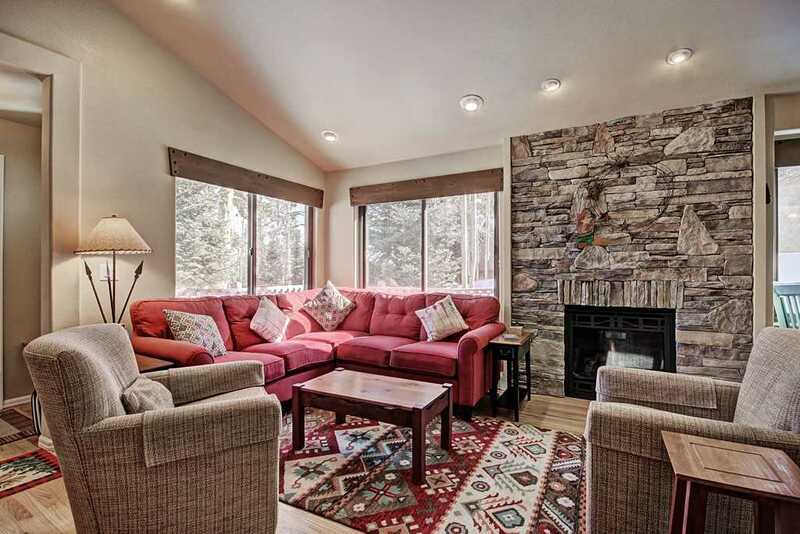 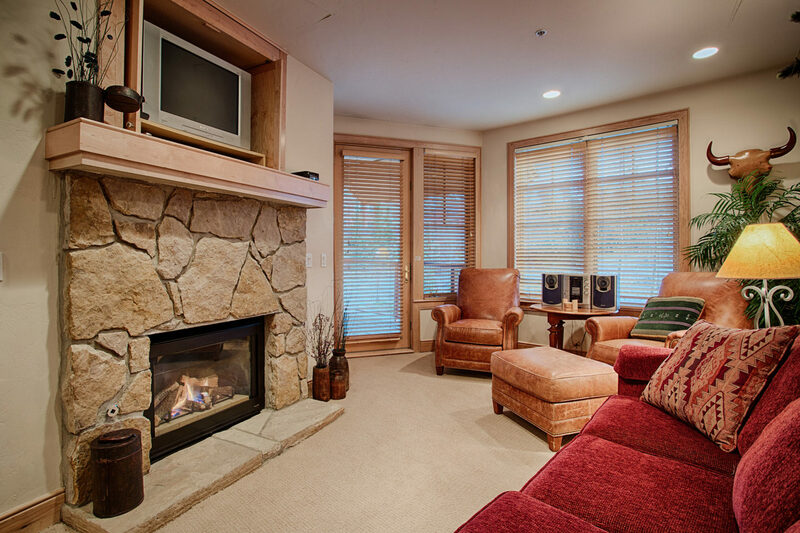 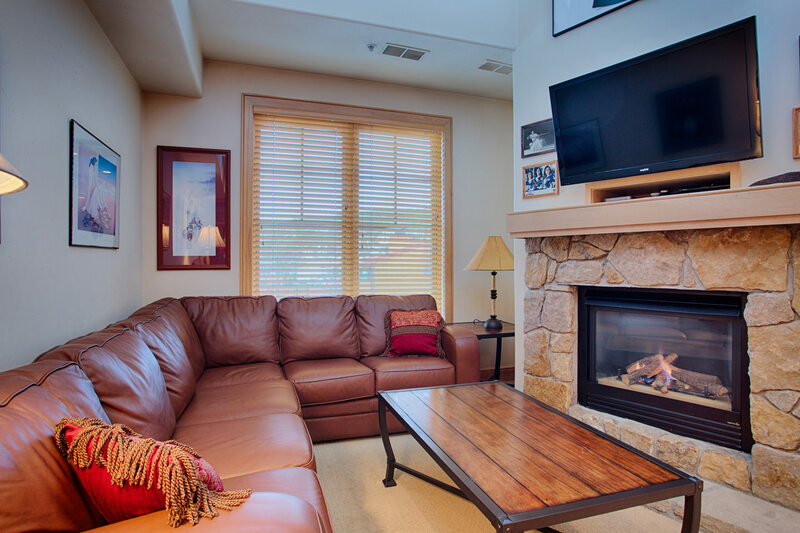 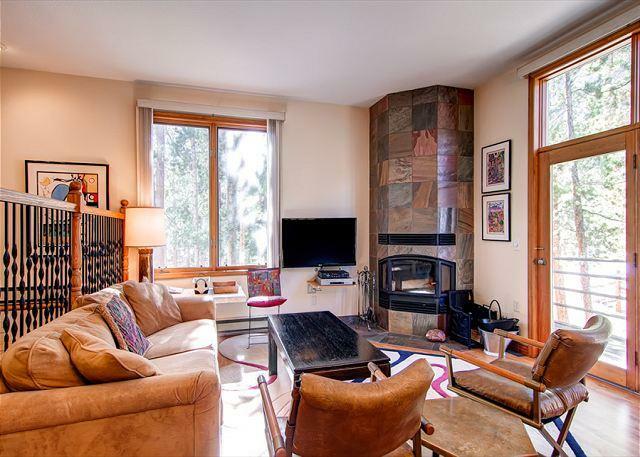 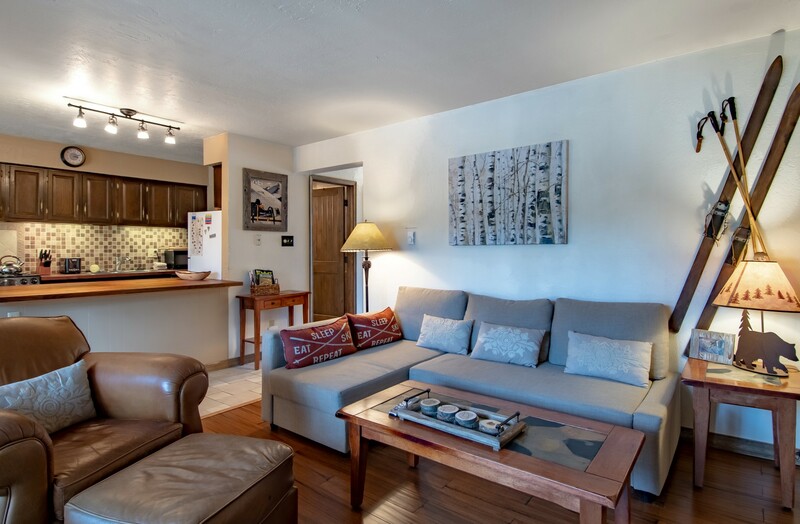 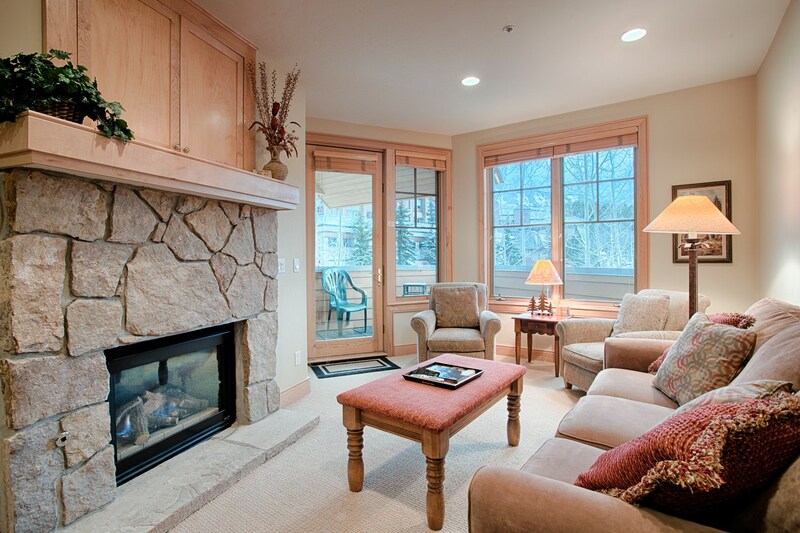 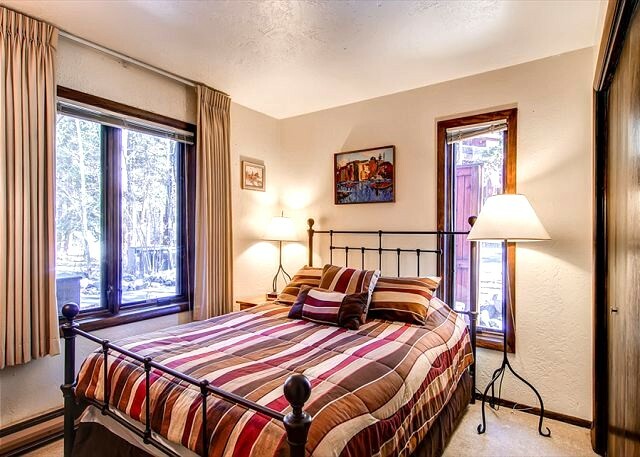 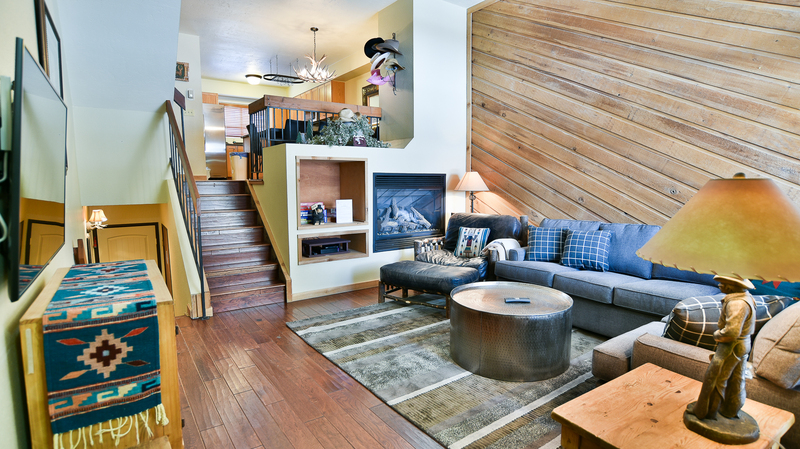 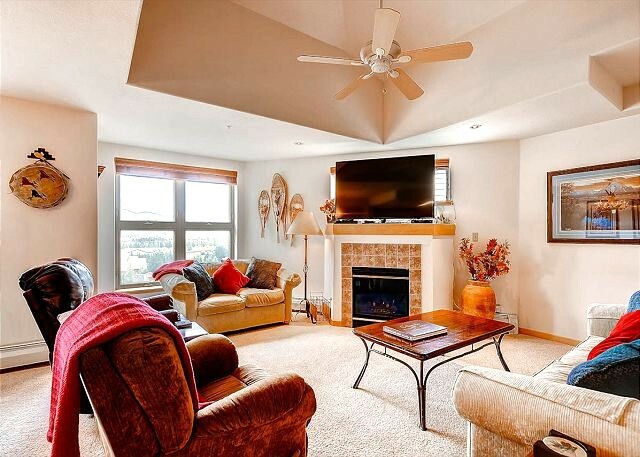 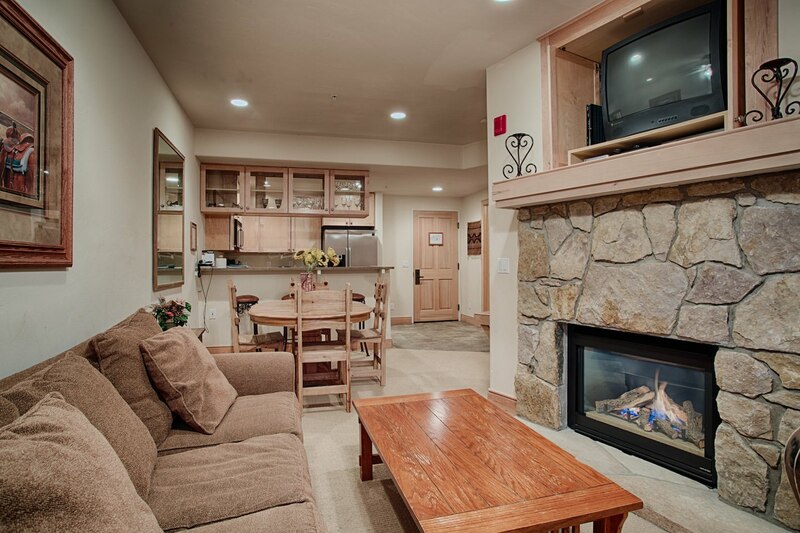 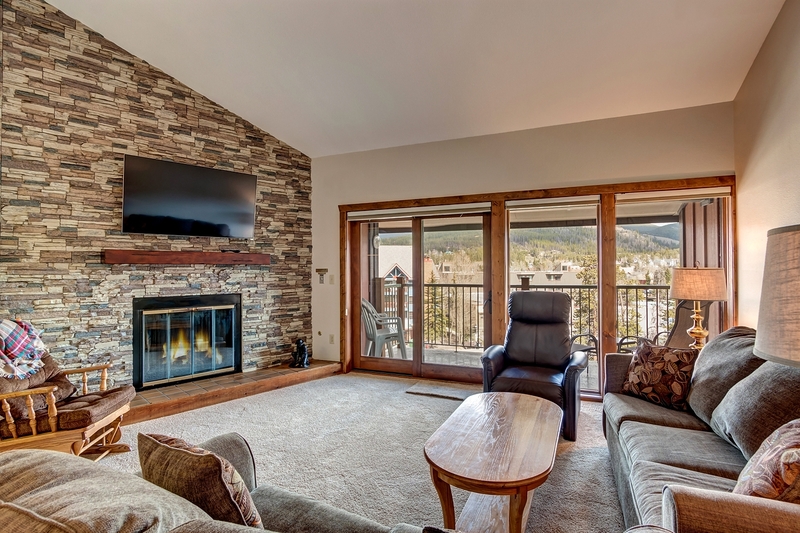 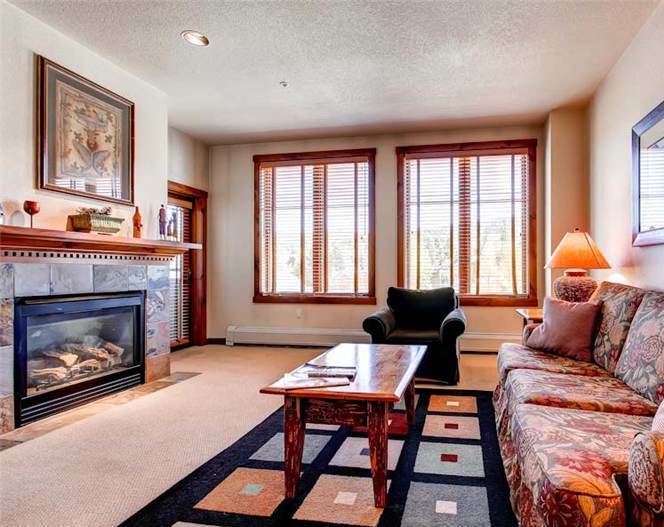 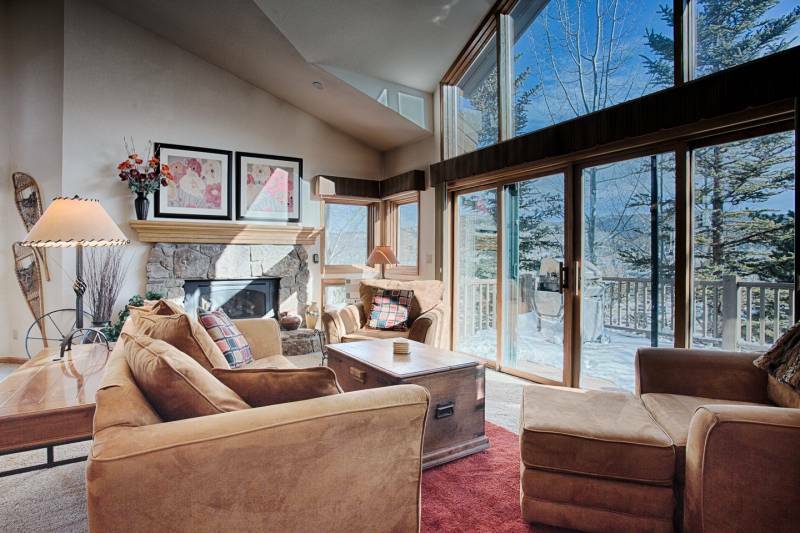 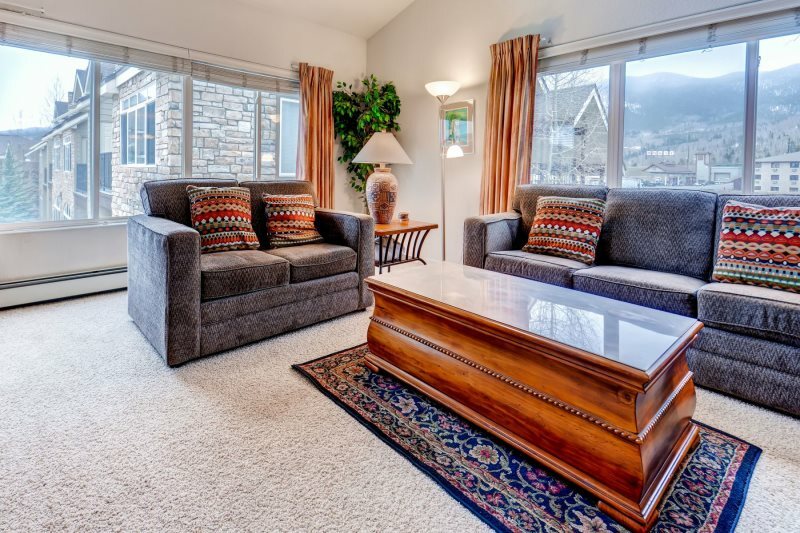 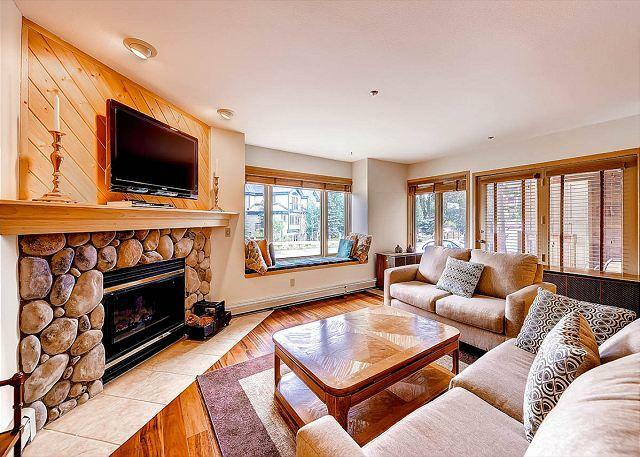 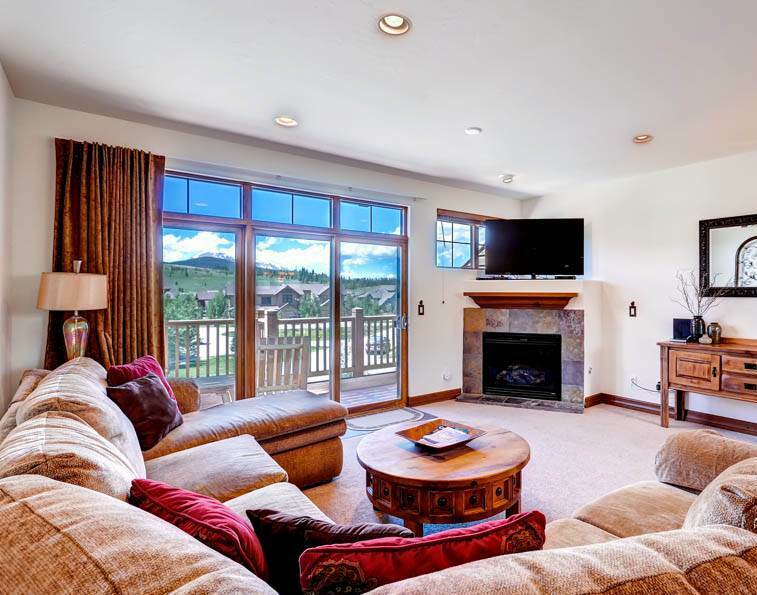 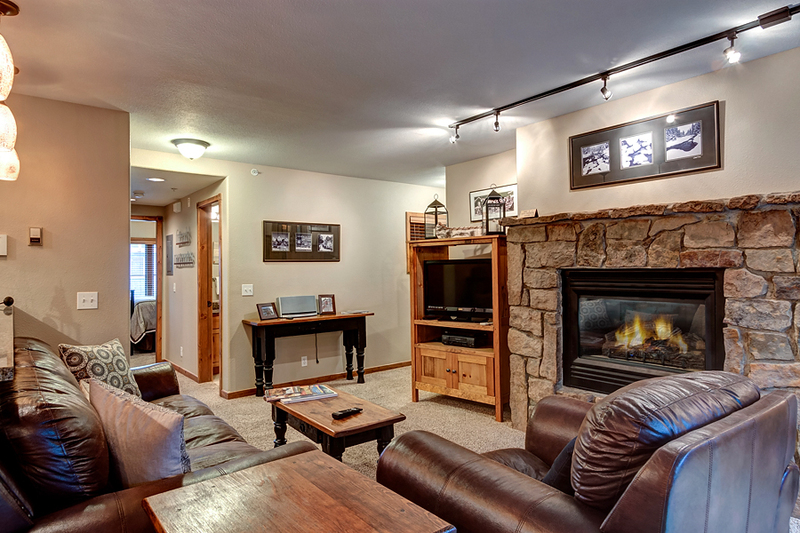 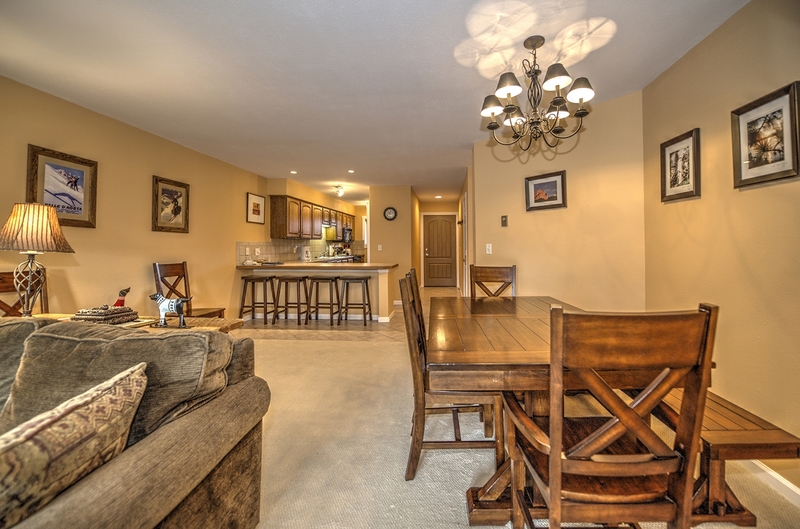 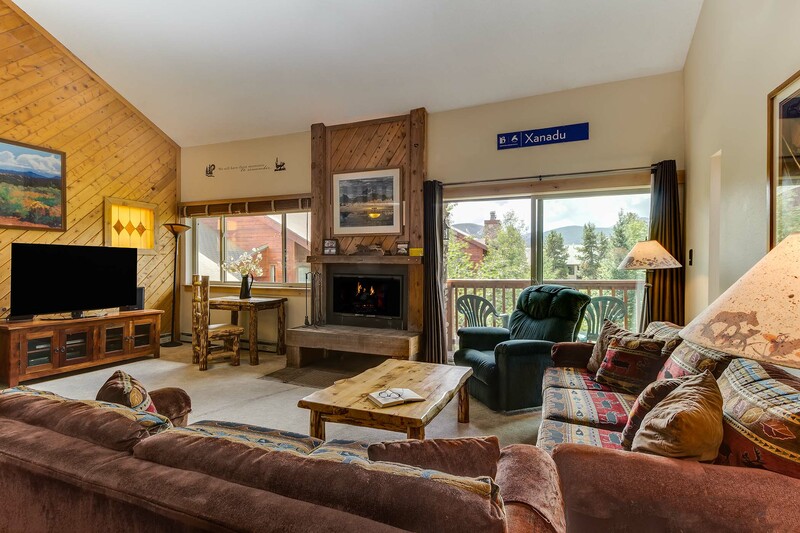 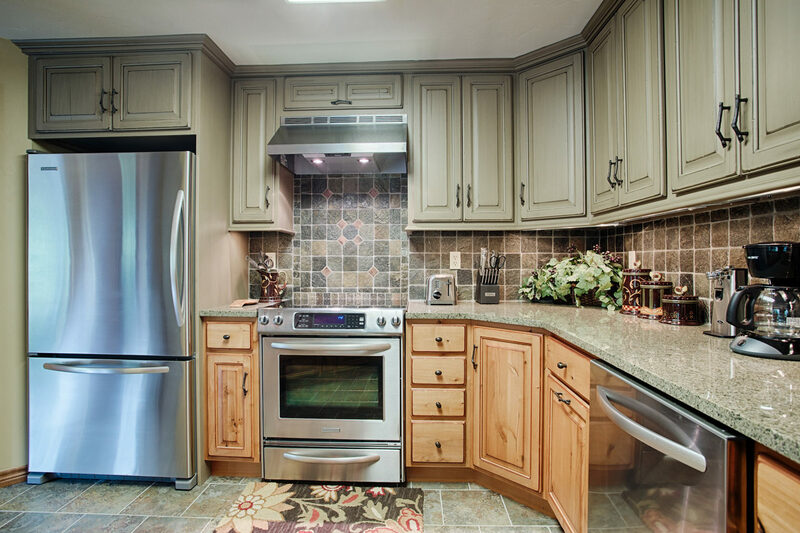 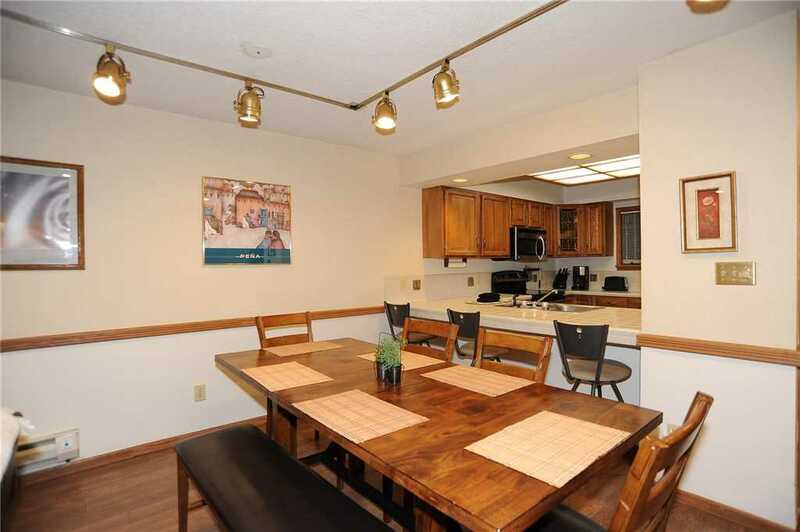 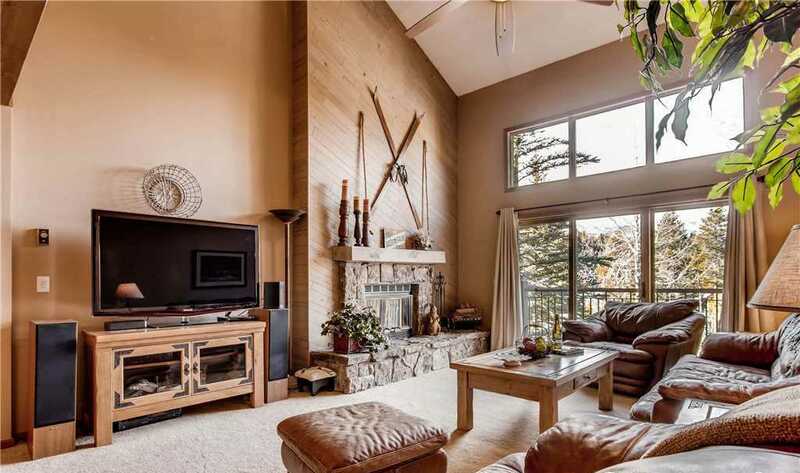 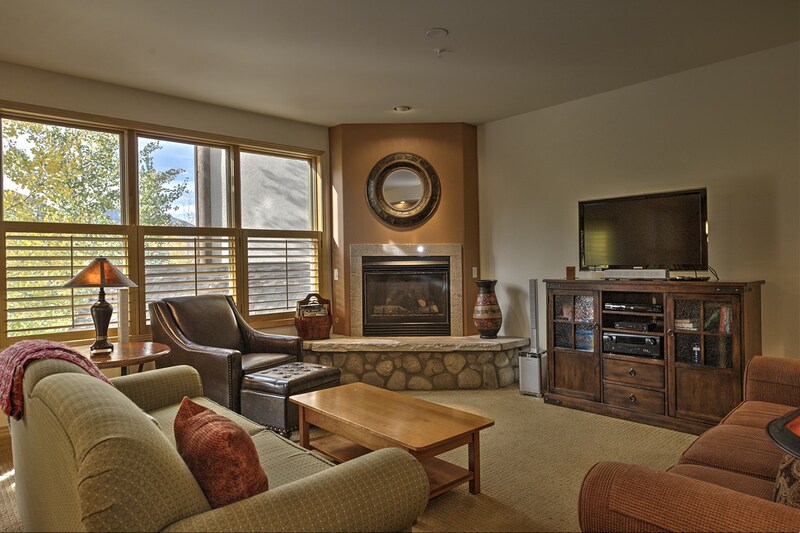 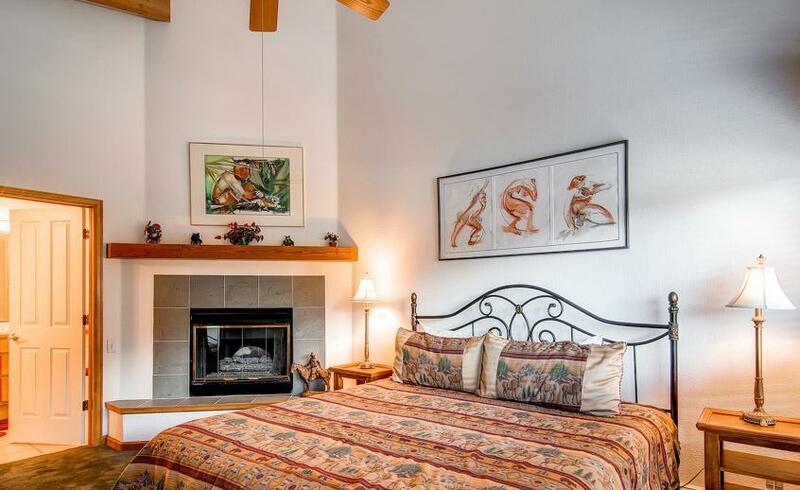 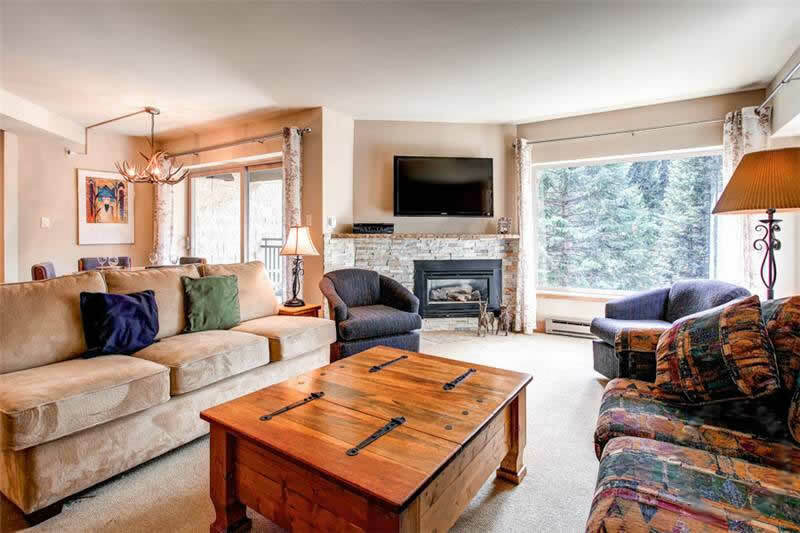 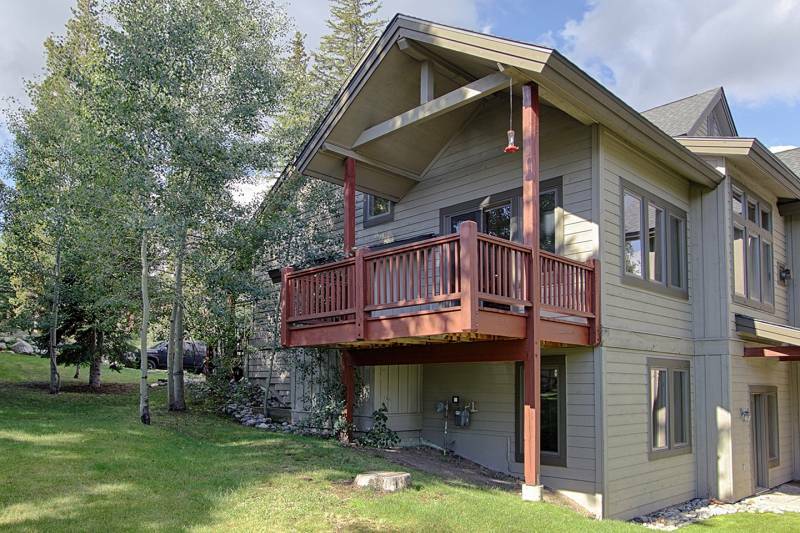 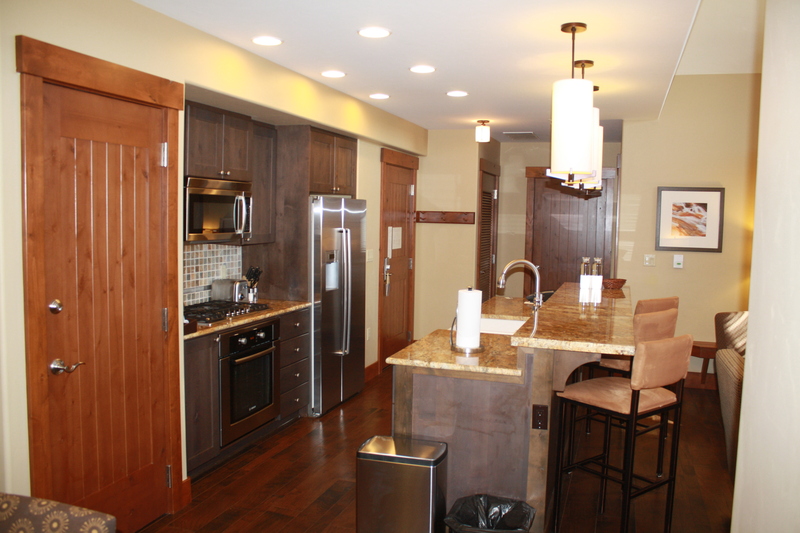 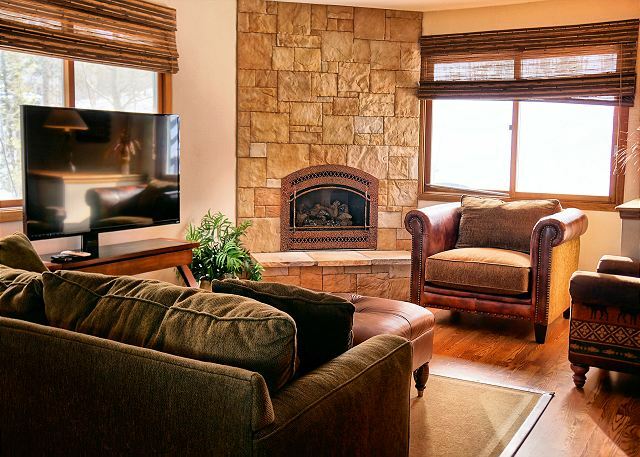 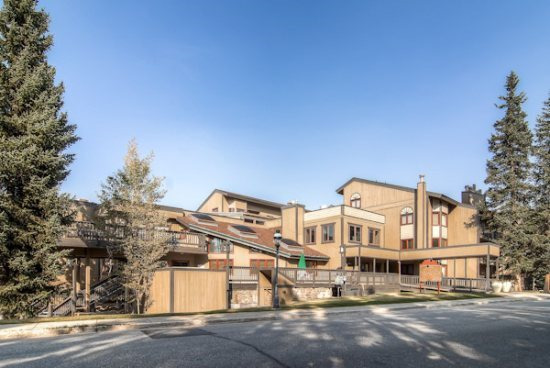 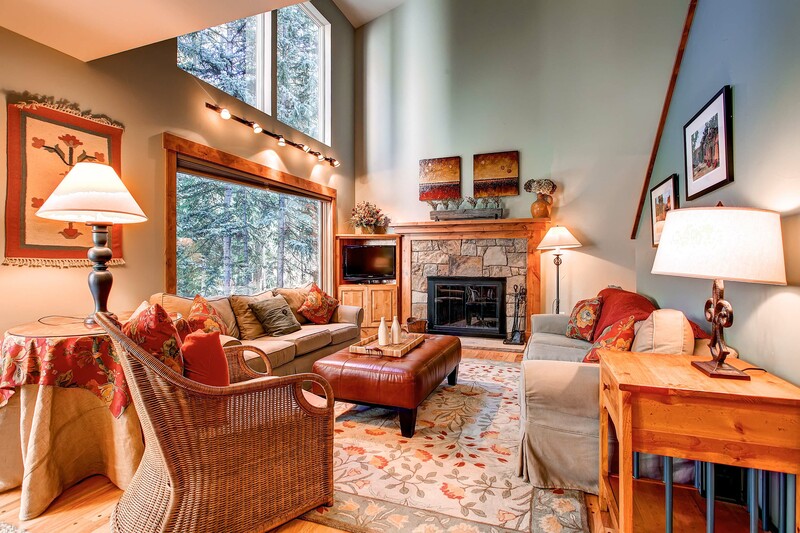 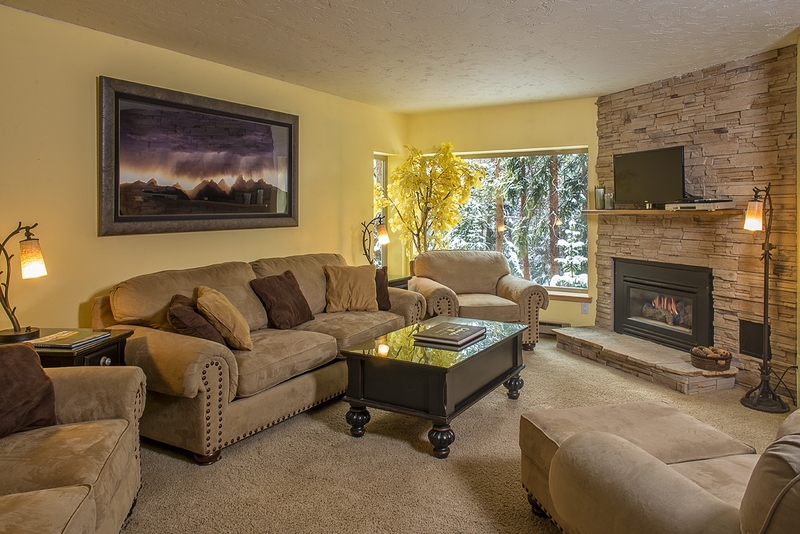 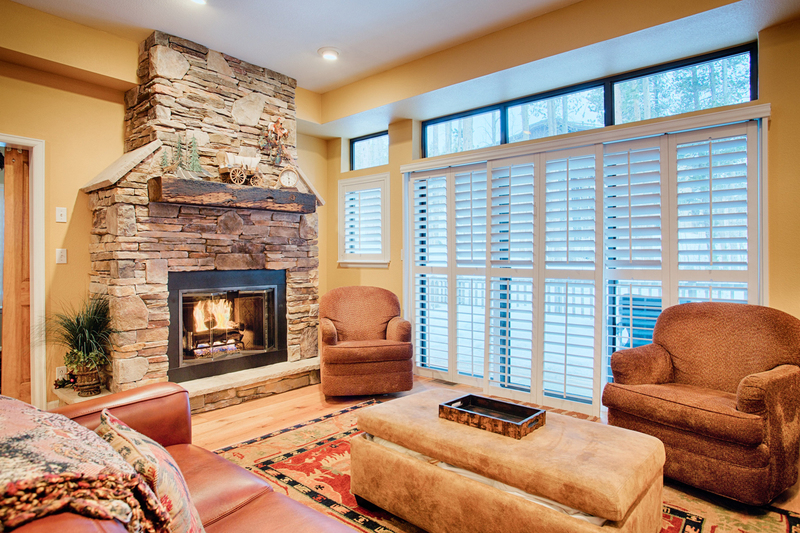 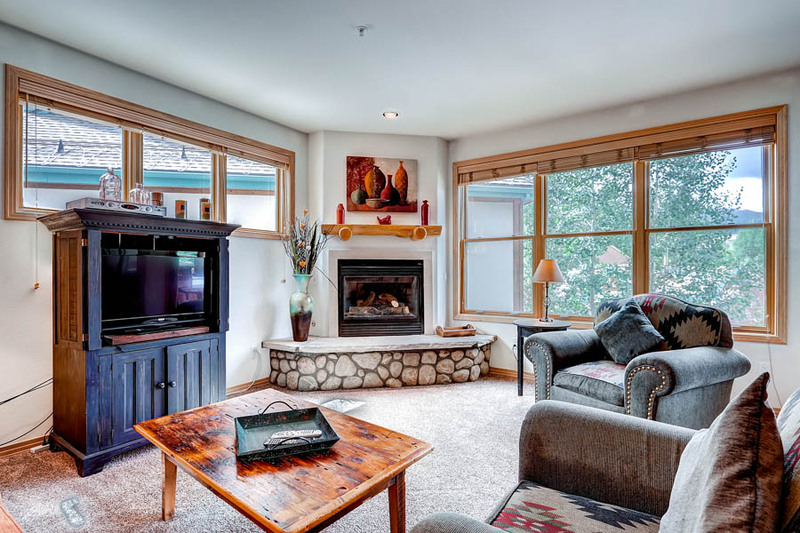 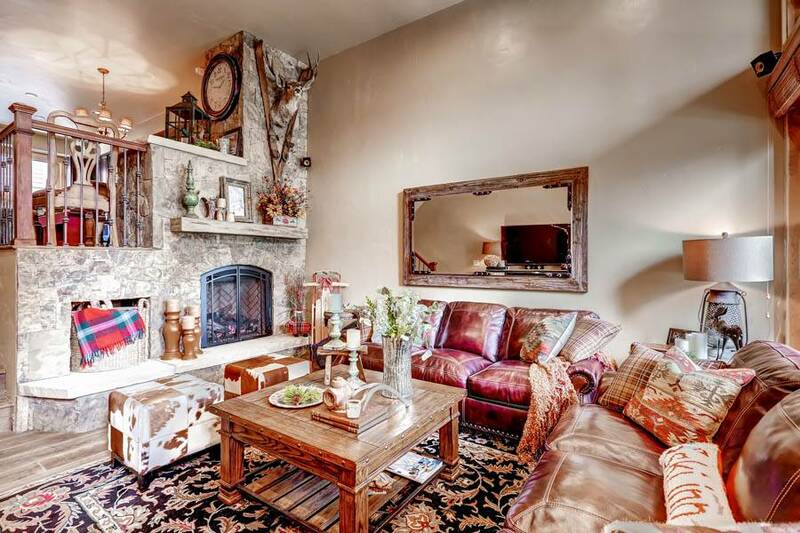 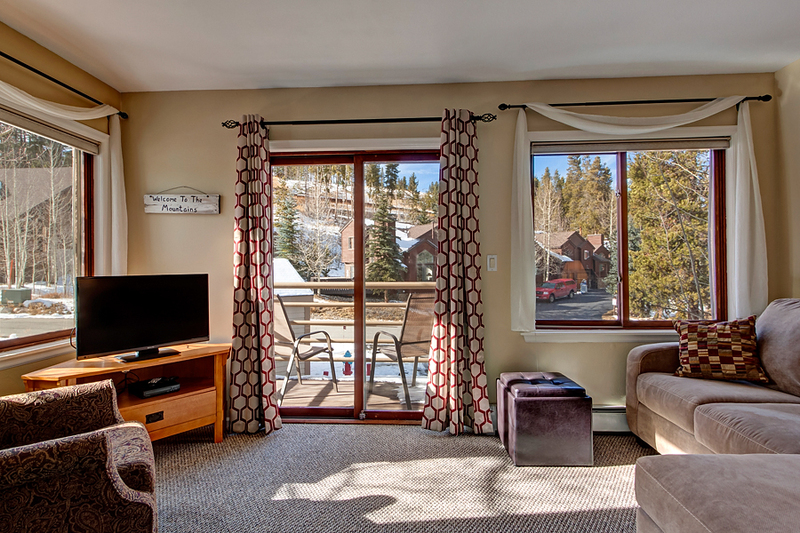 These townhomes are the perfect choice for quality, ski access, and spacious living. 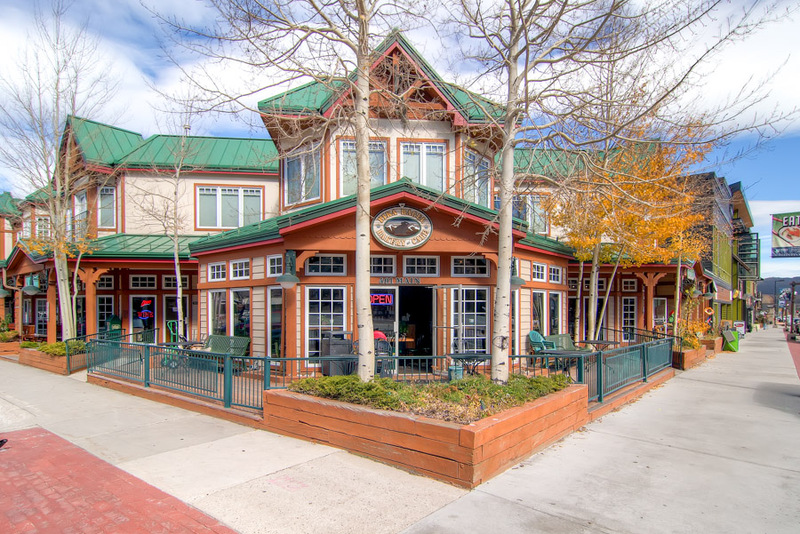 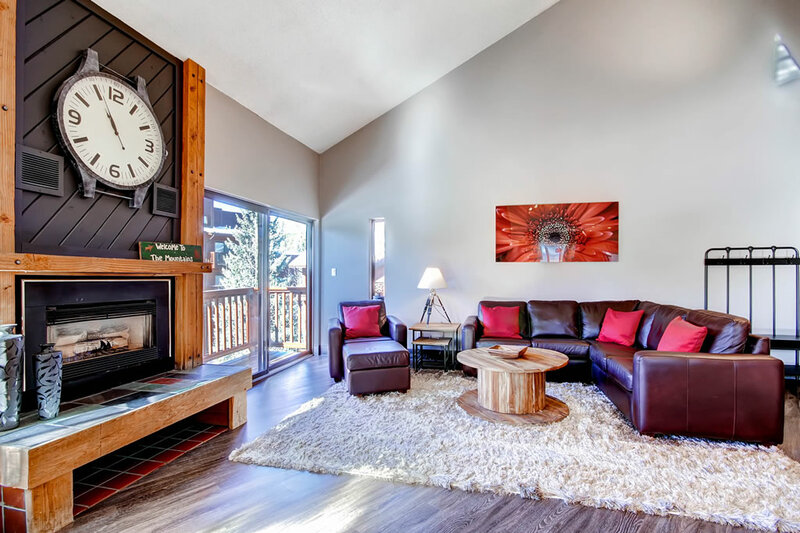 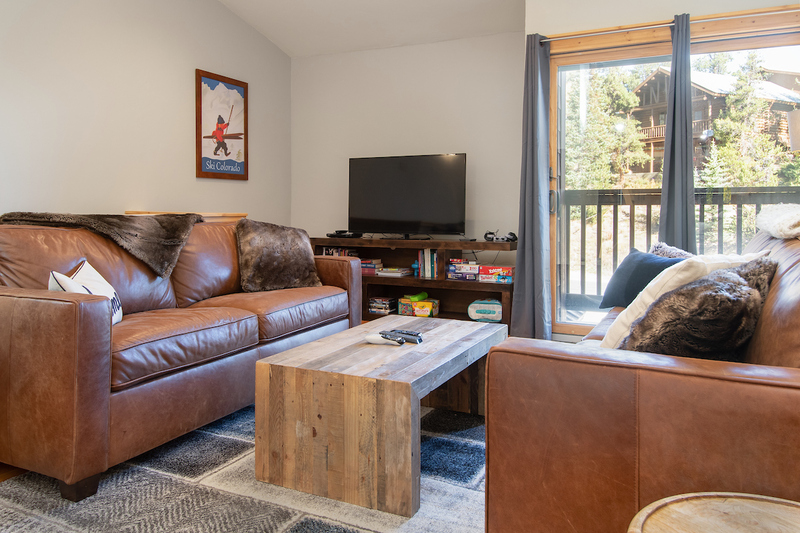 Located less than 50 yards to the Four O’Clock ski run, you can easily ski back for a quick lunch and be back on the Snowflake lift in minutes. 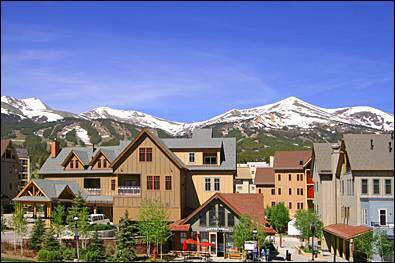 Main Street is about a mile with a nearby stop for the town’s free shuttle. 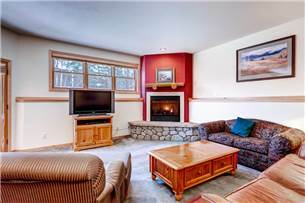 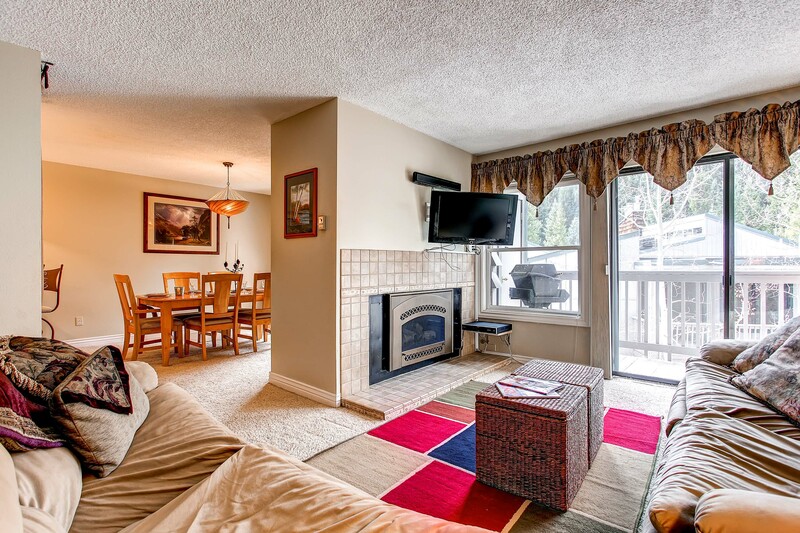 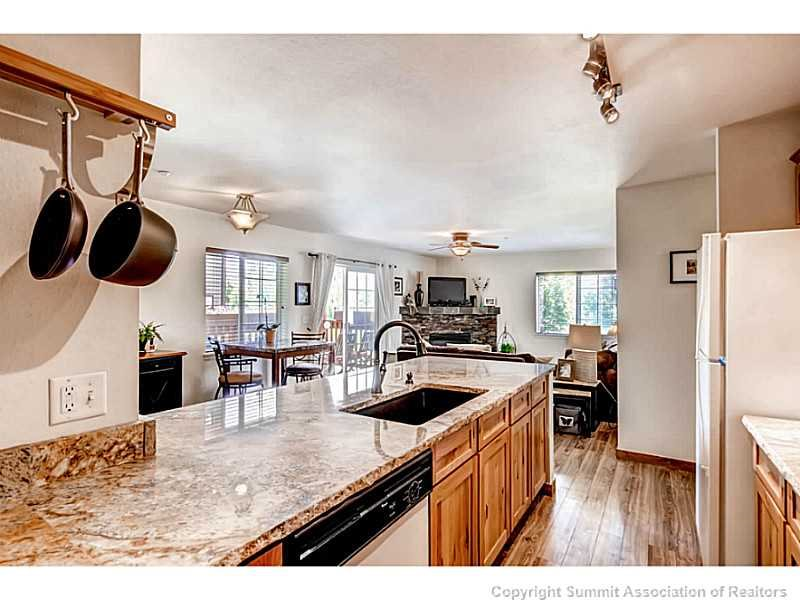 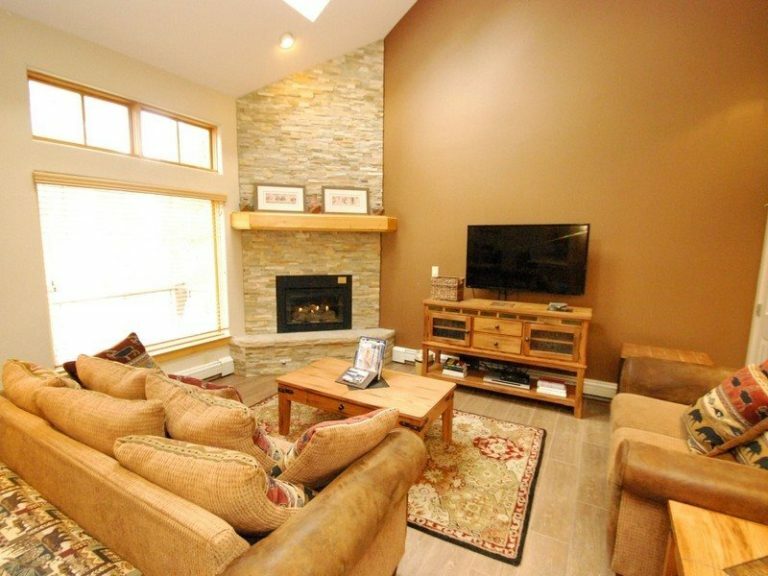 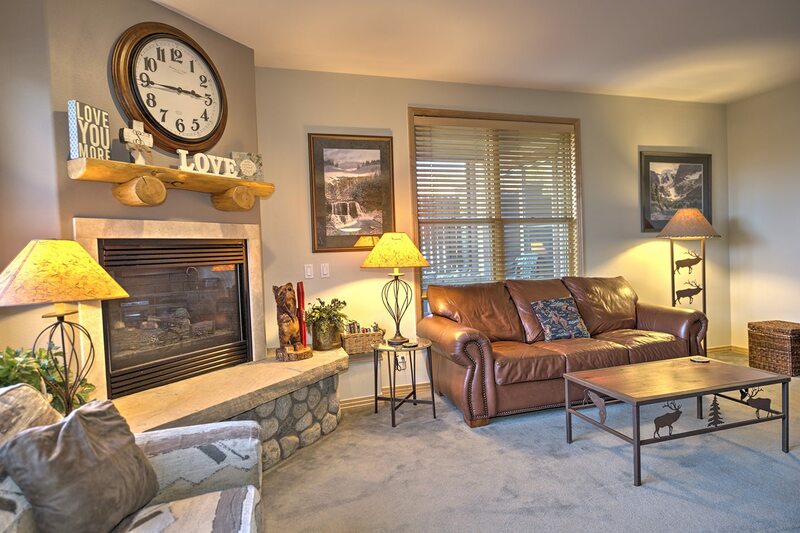 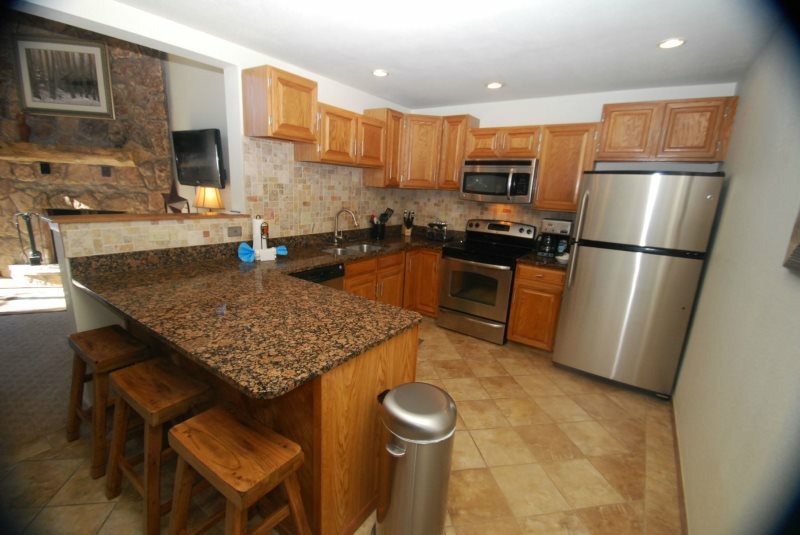 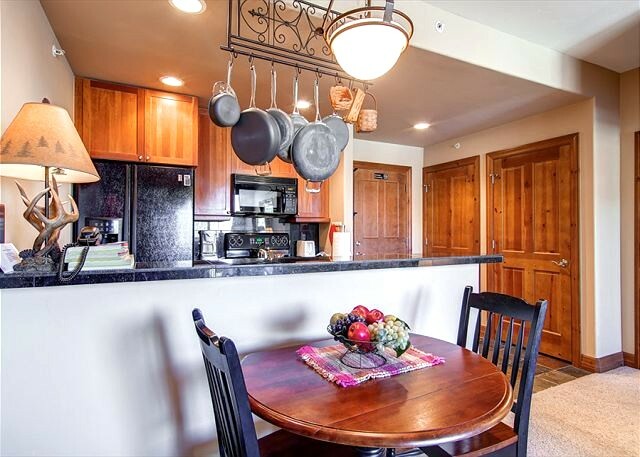 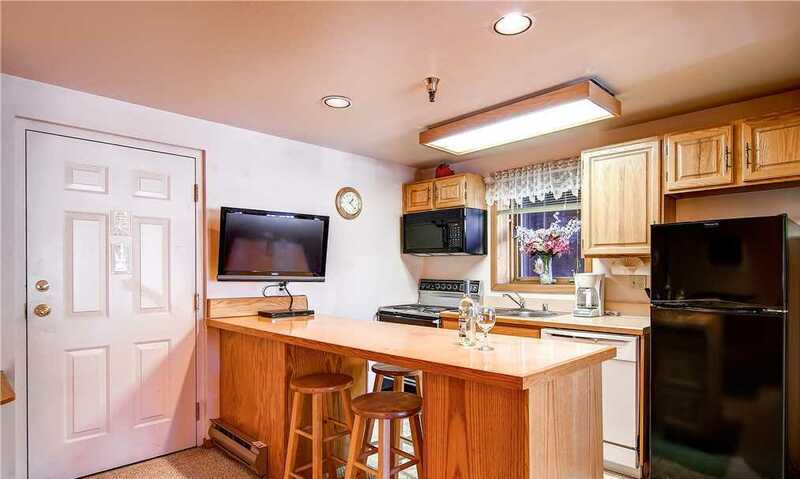 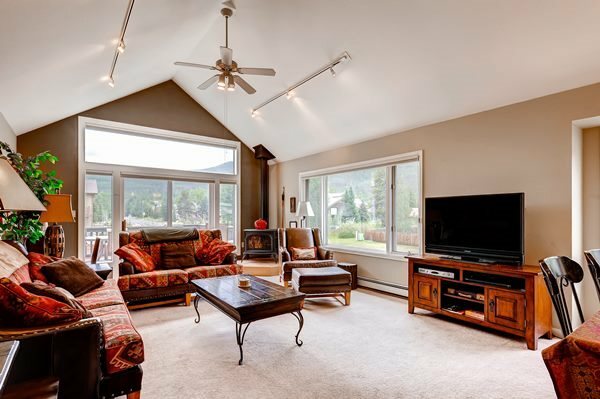 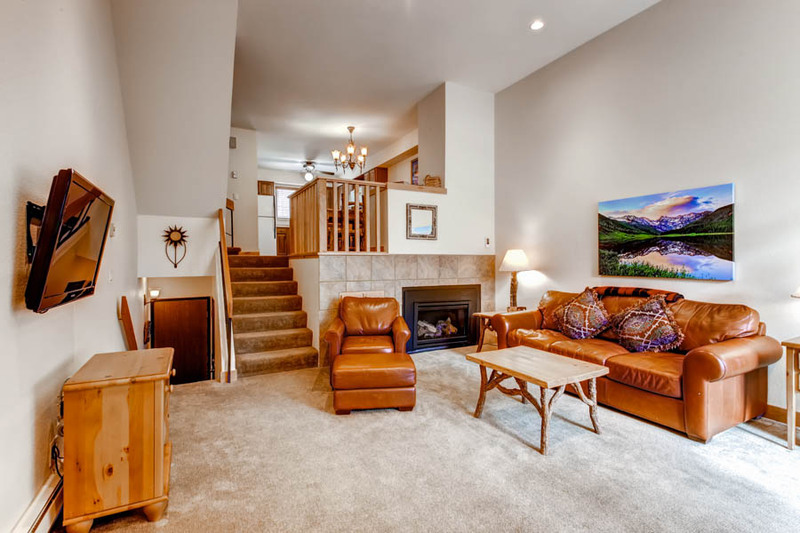 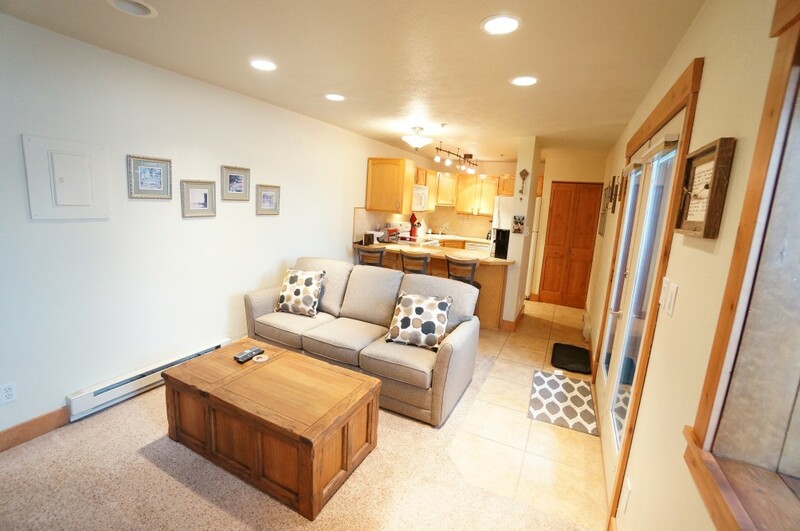 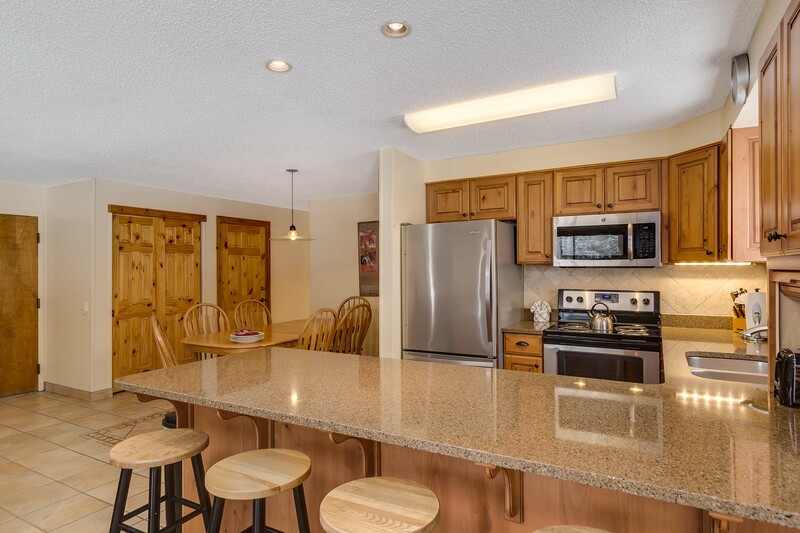 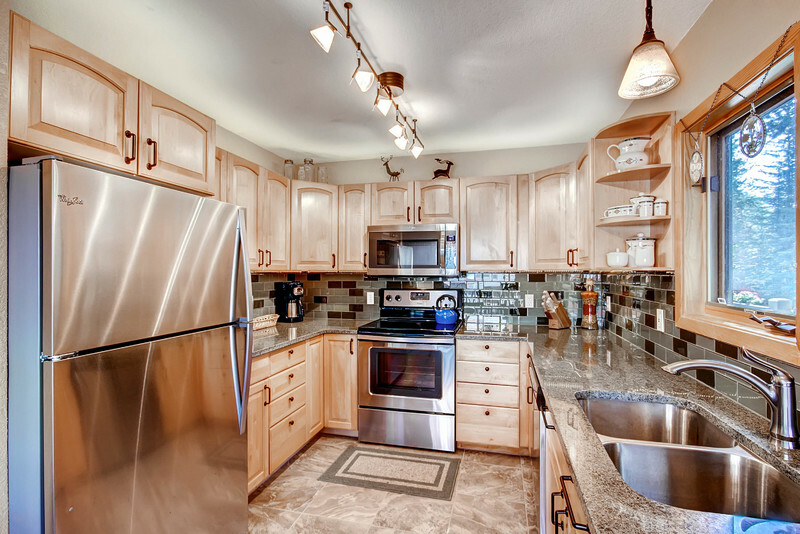 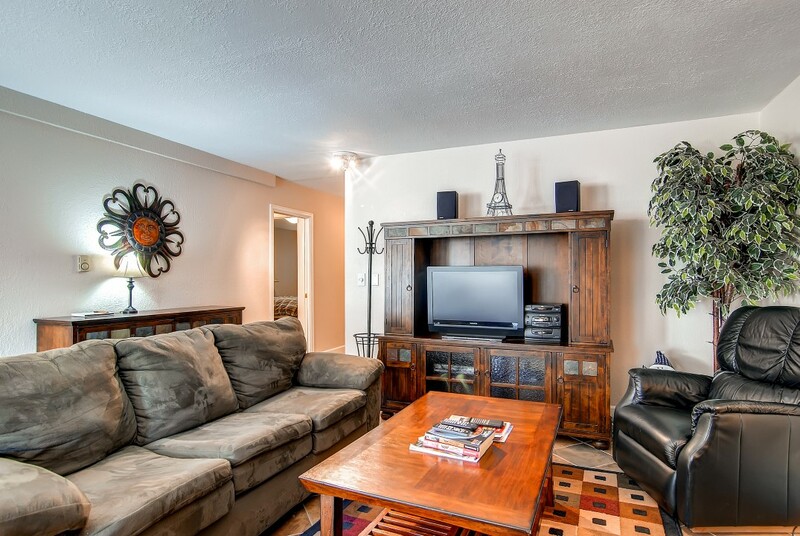 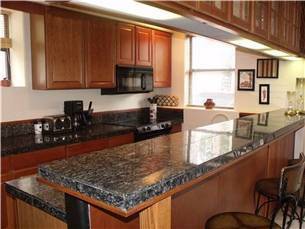 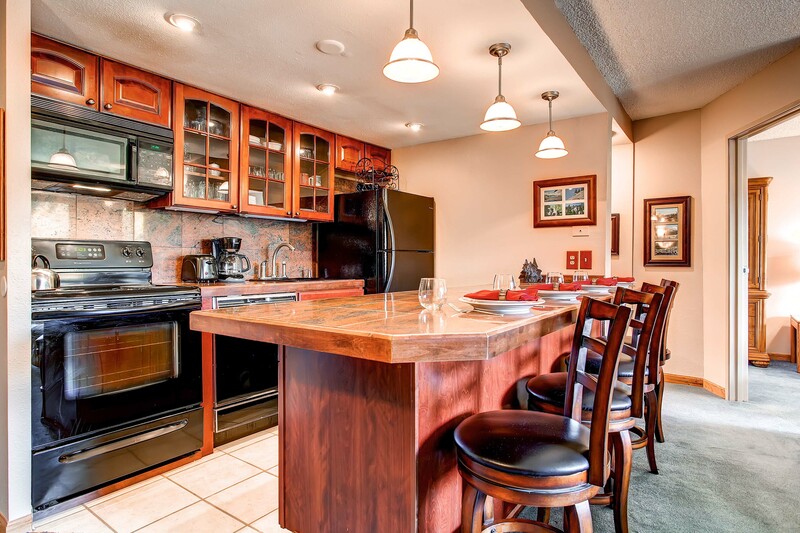 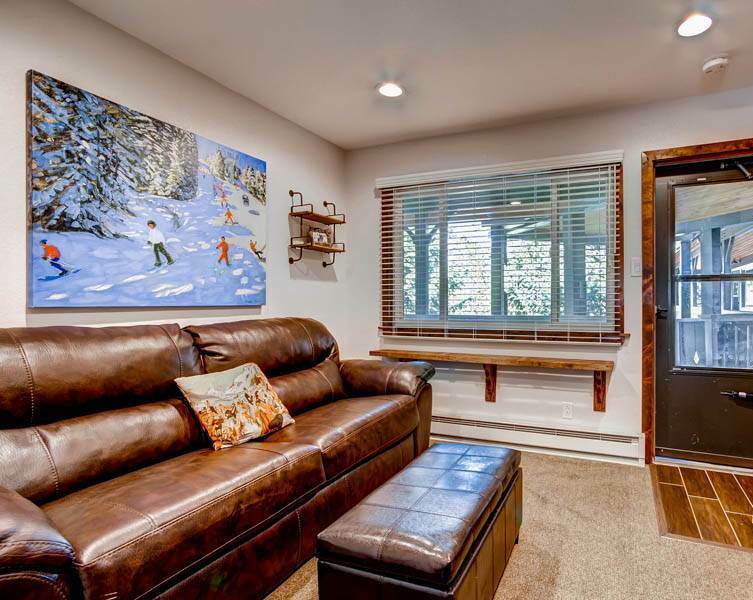 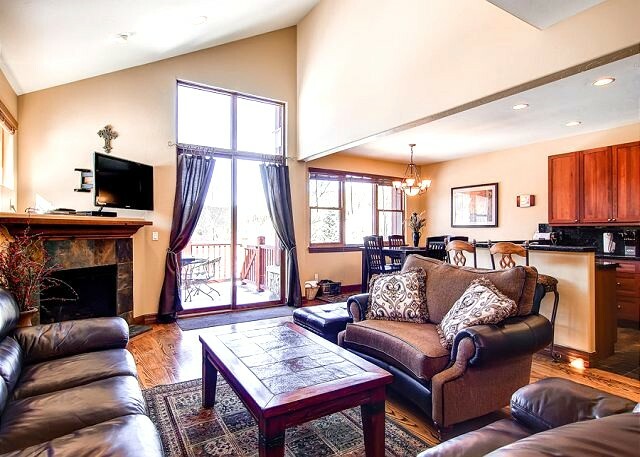 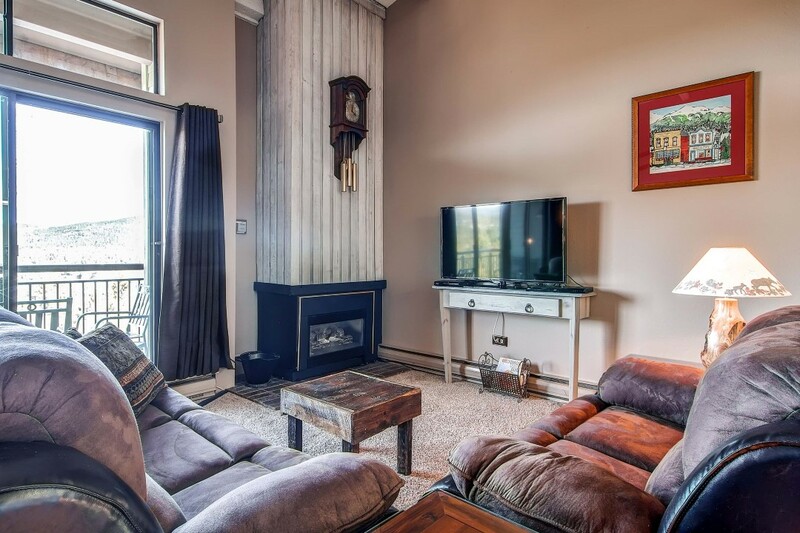 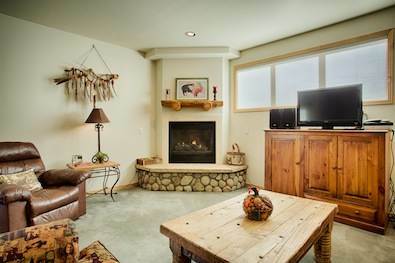 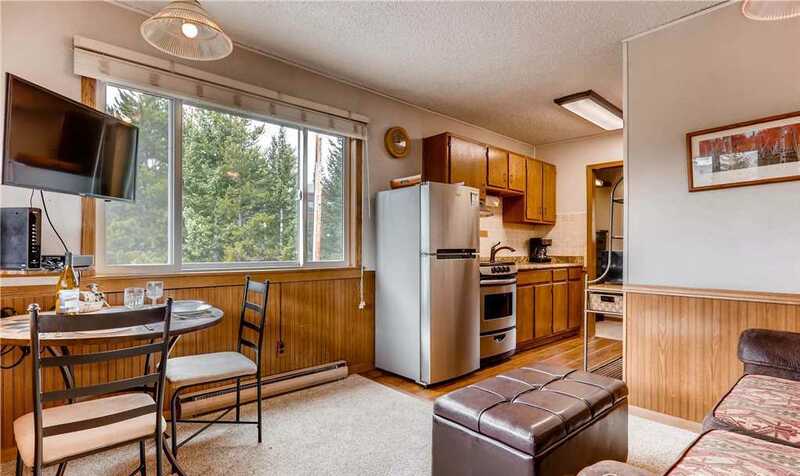 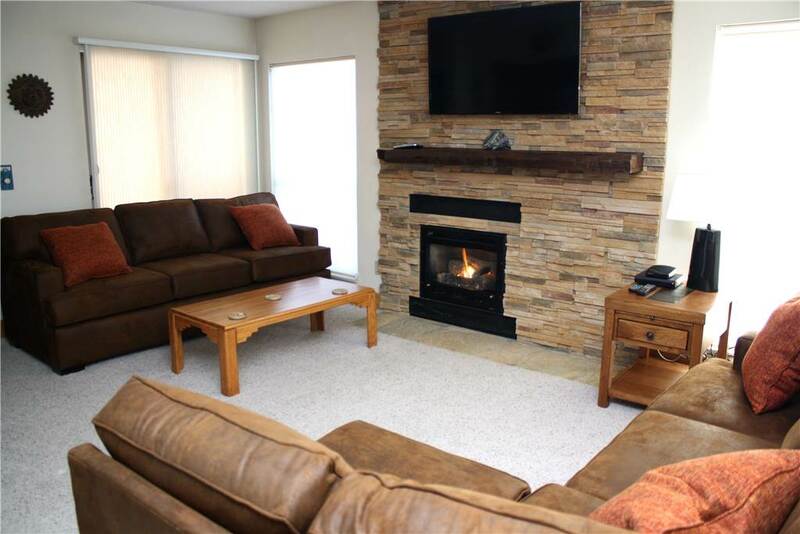 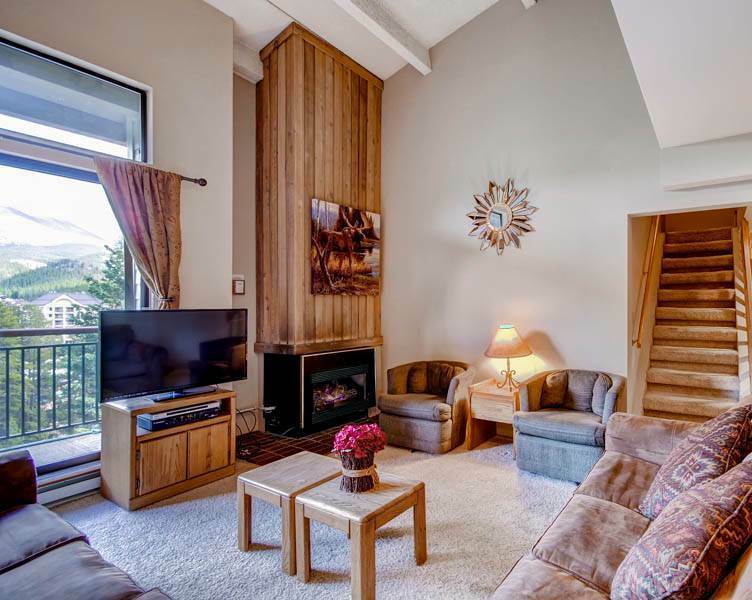 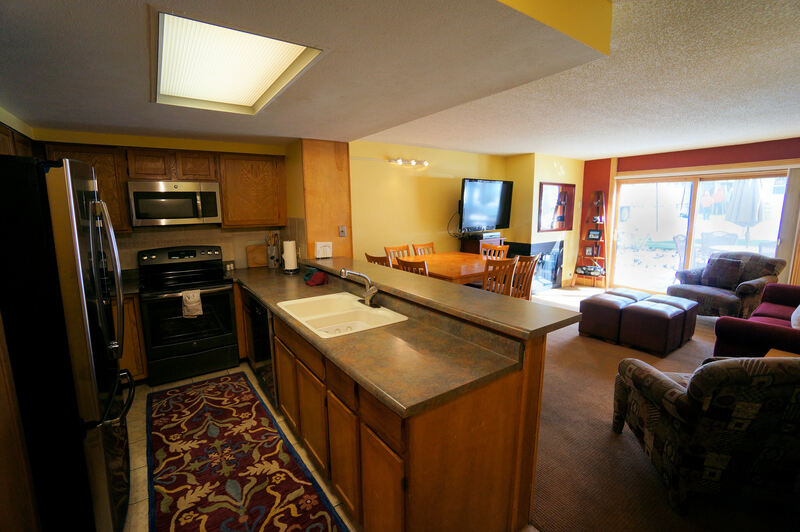 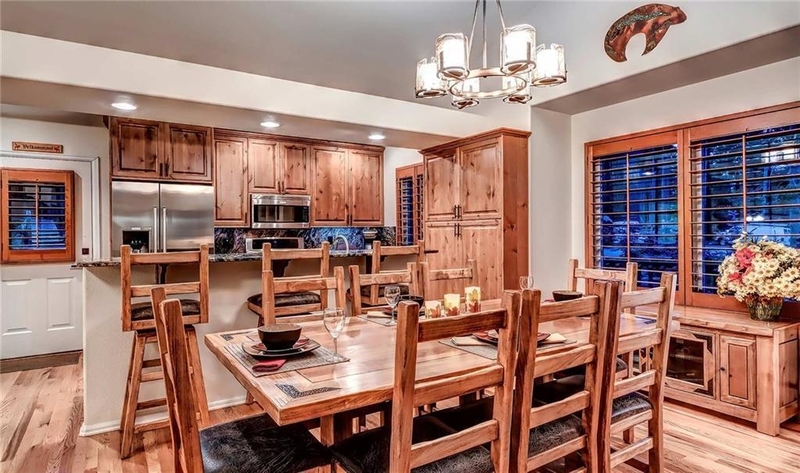 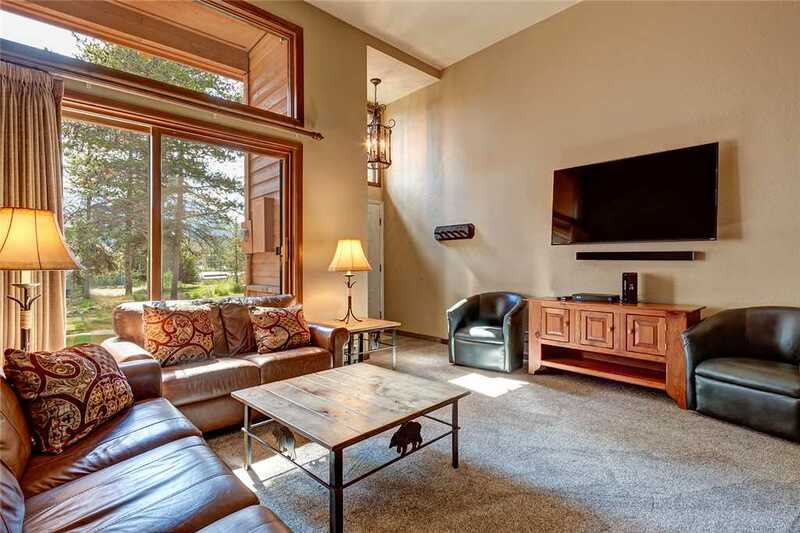 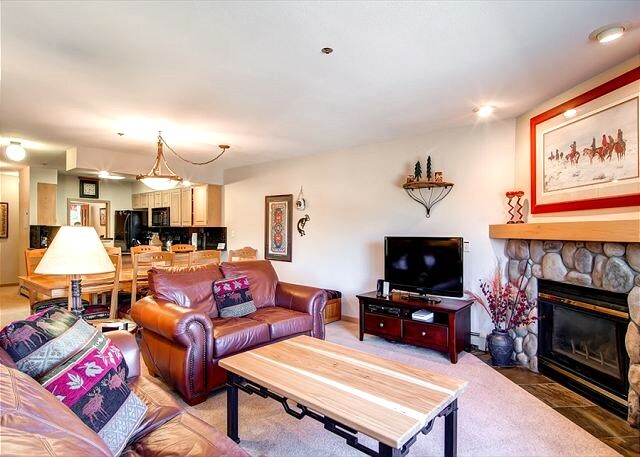 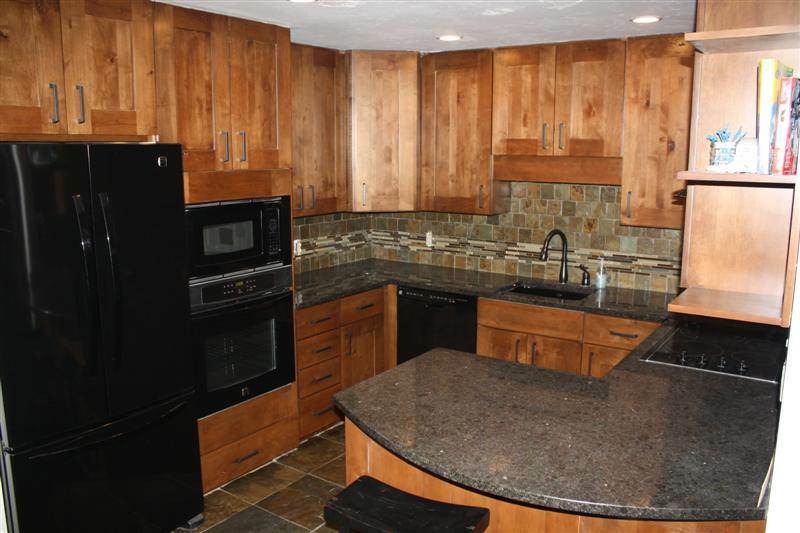 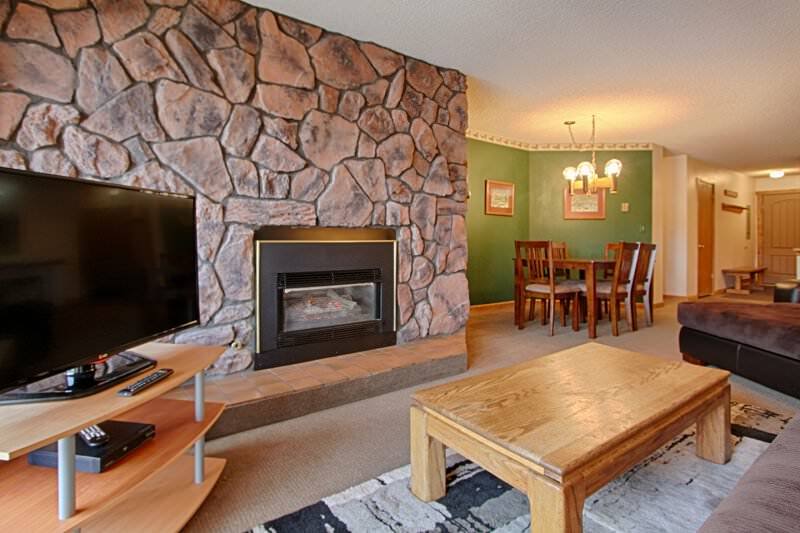 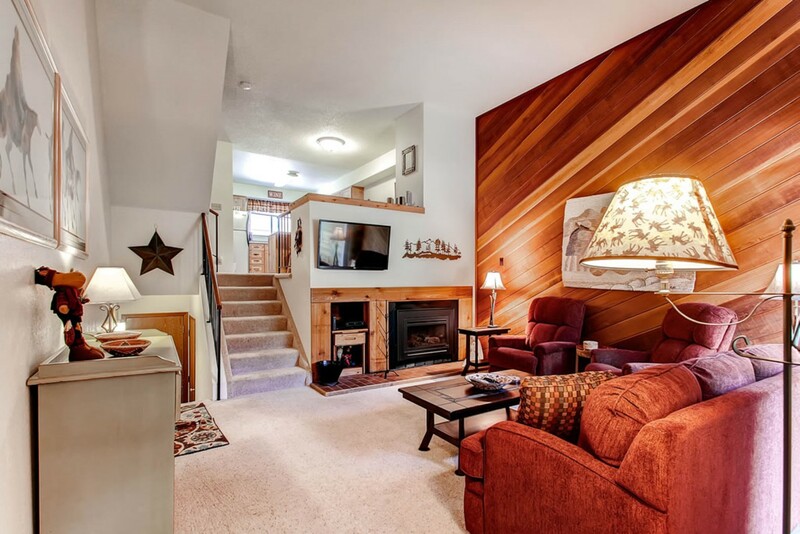 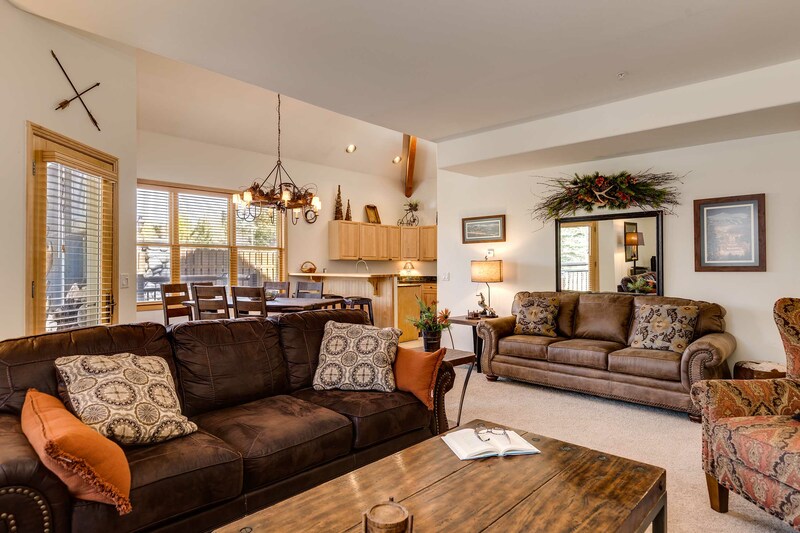 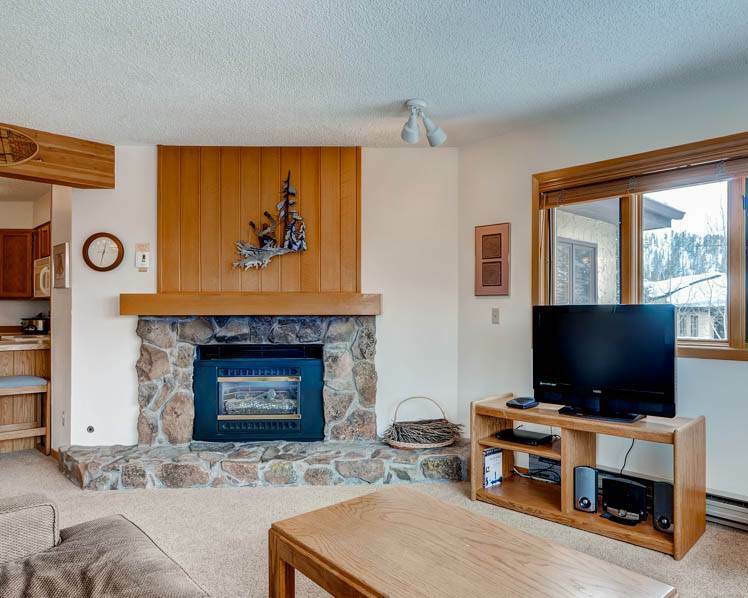 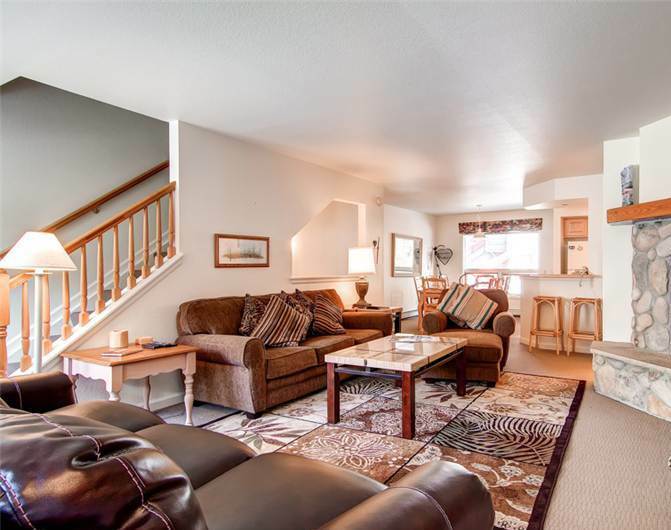 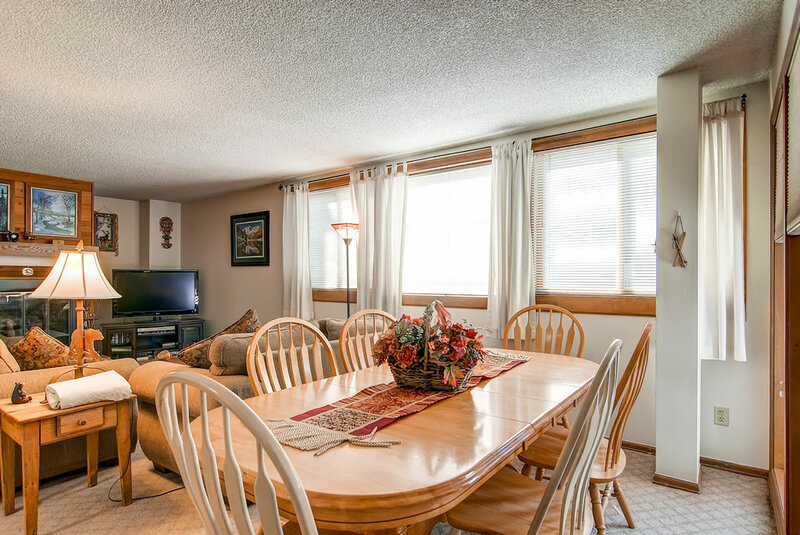 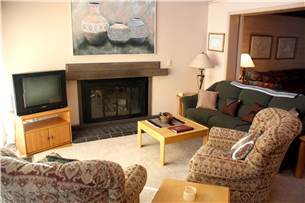 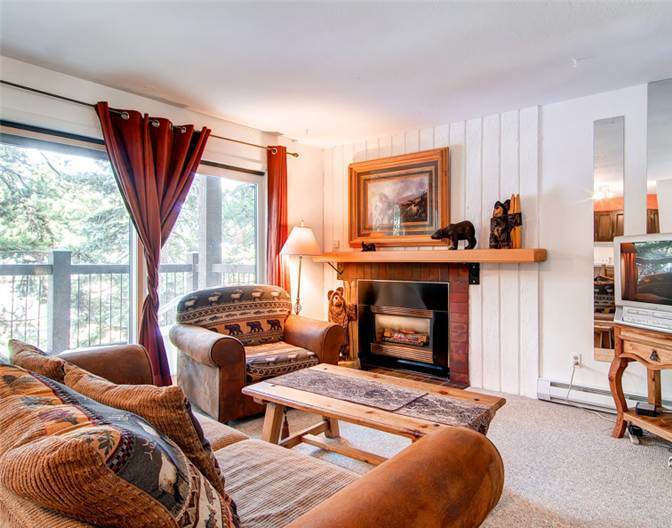 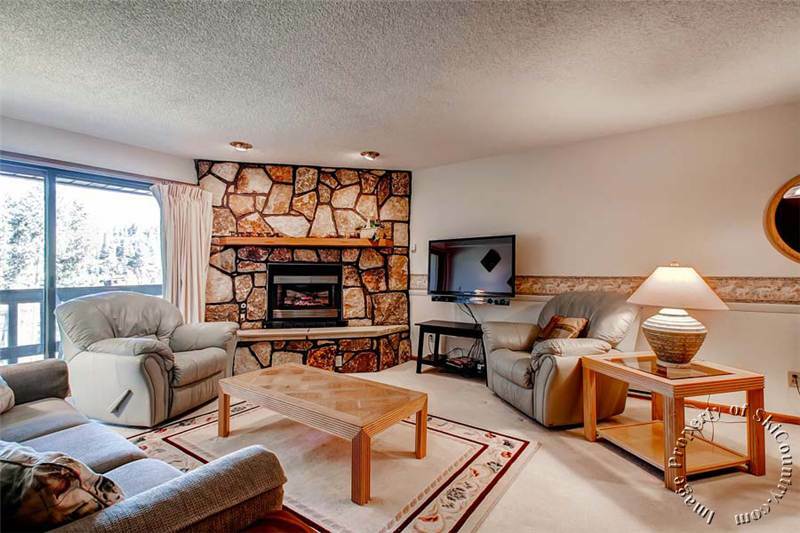 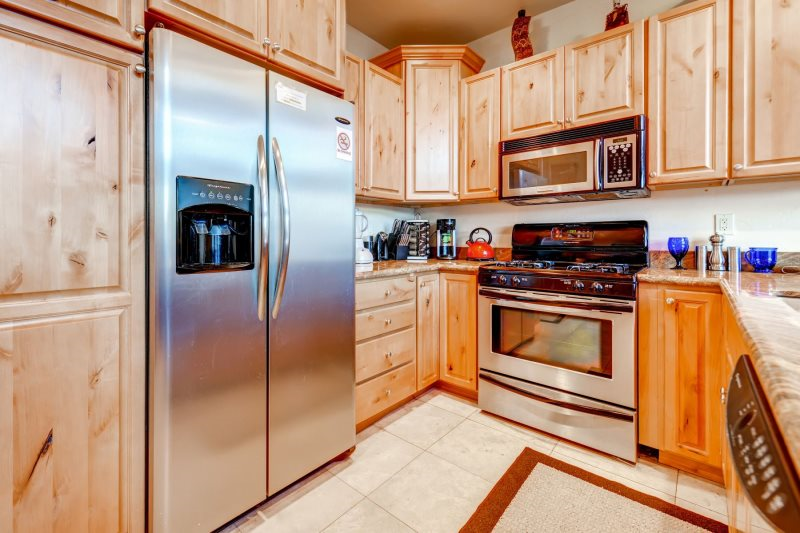 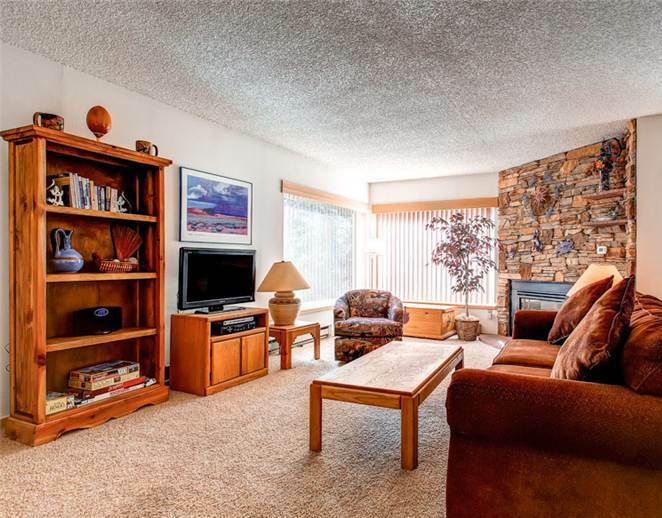 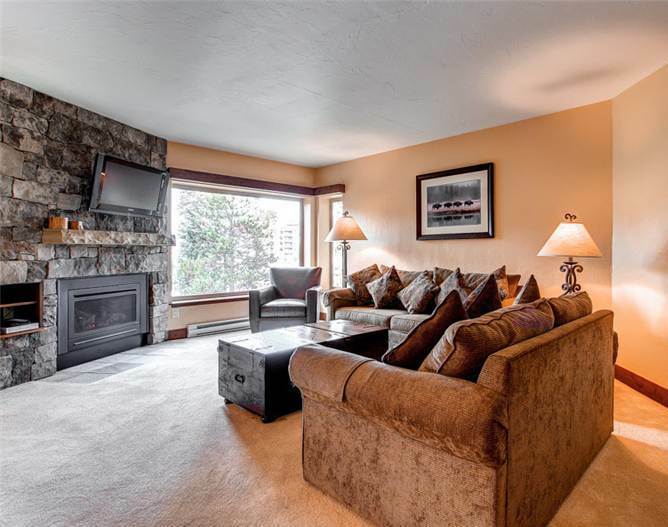 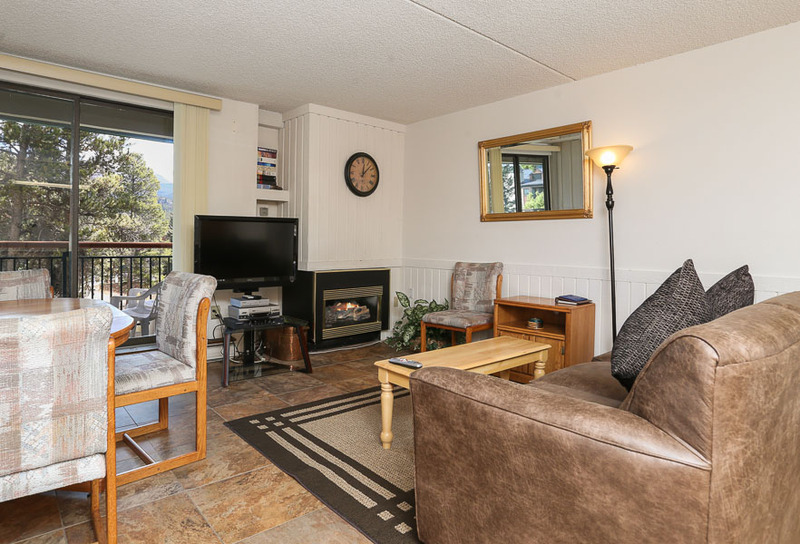 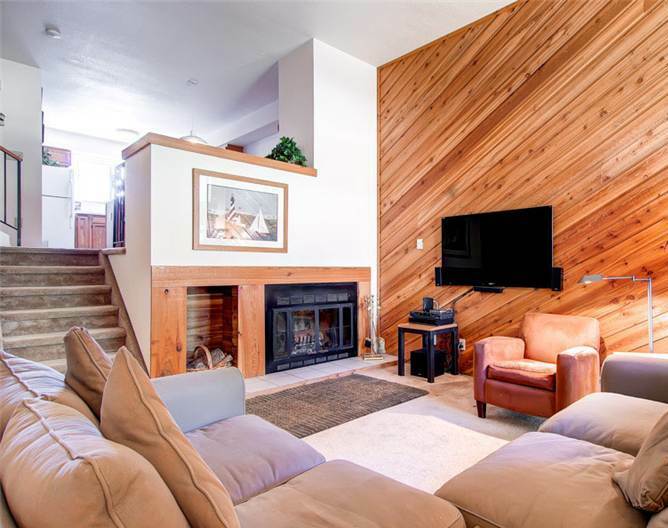 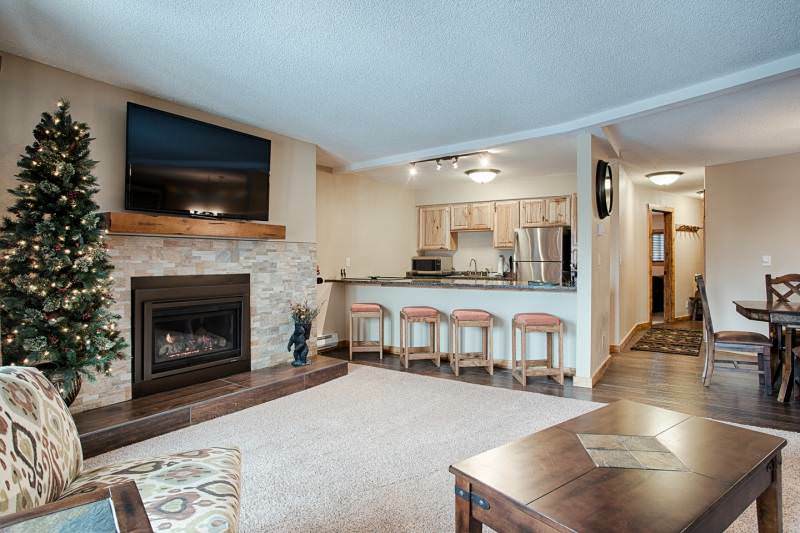 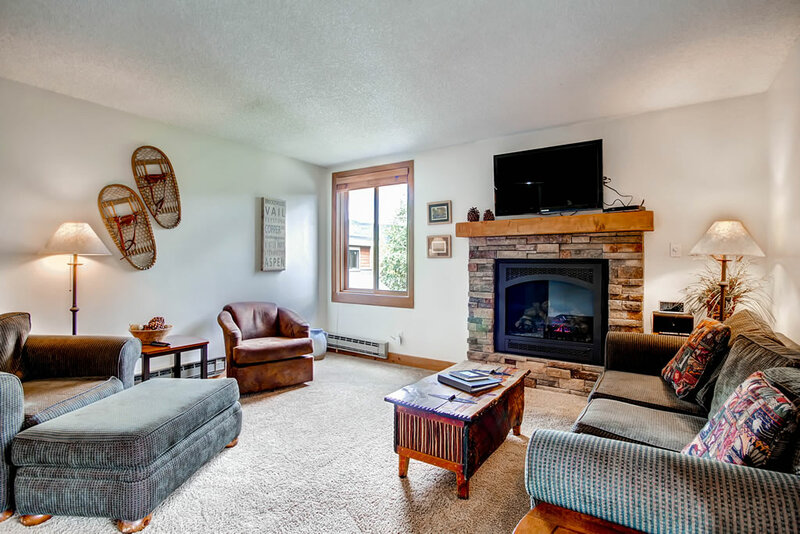 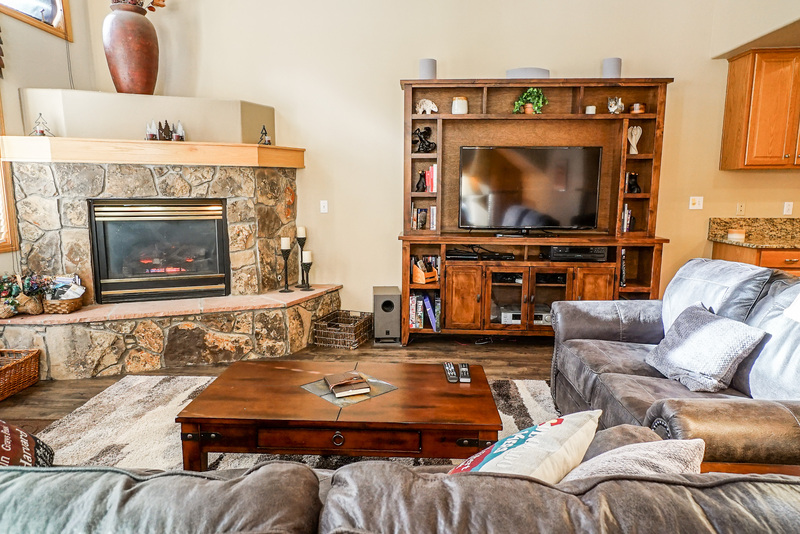 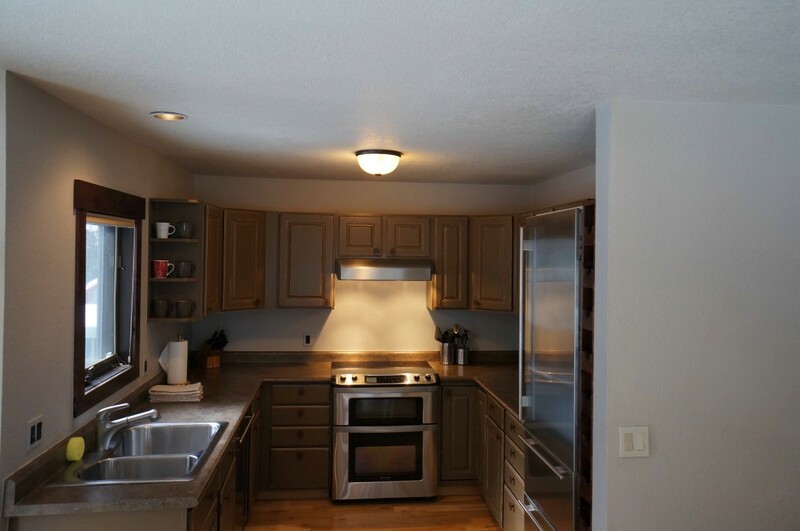 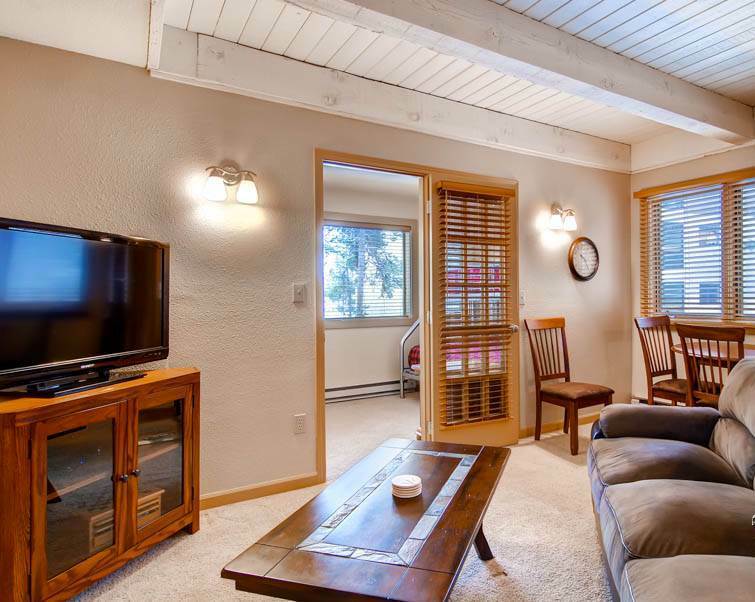 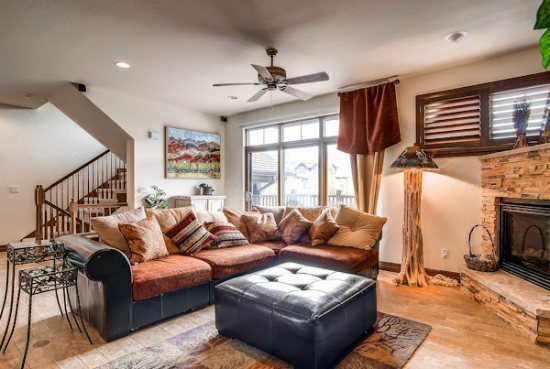 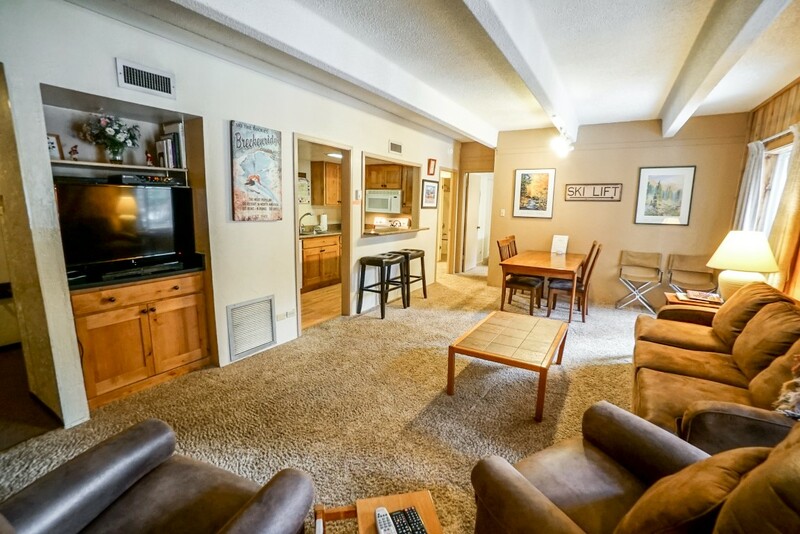 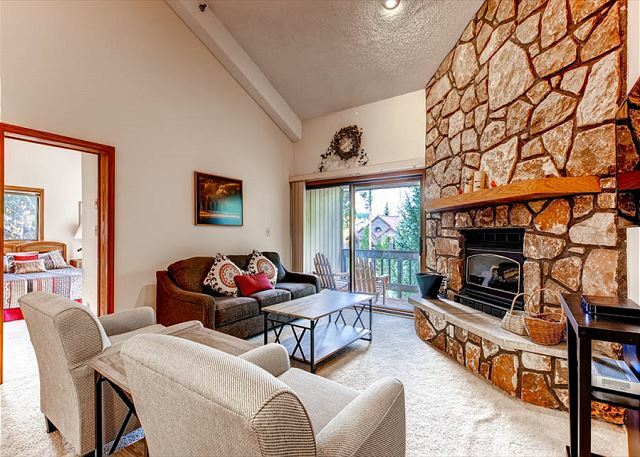 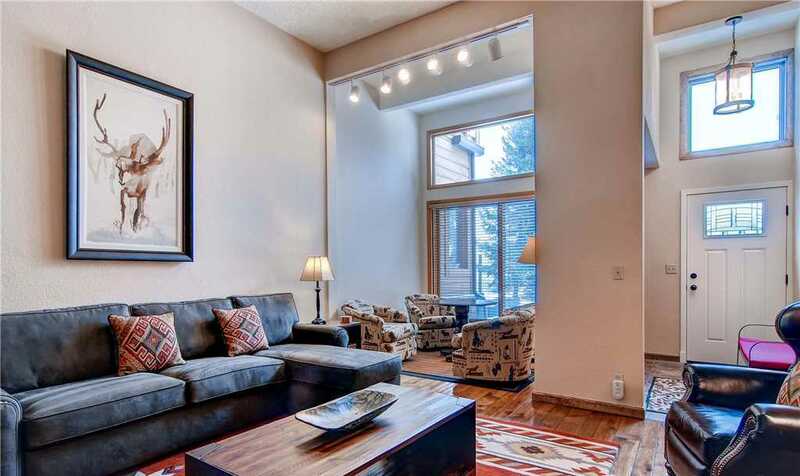 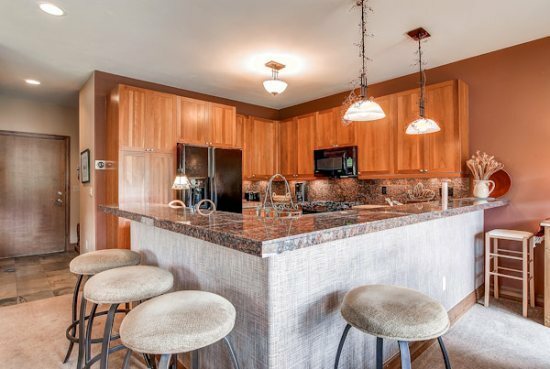 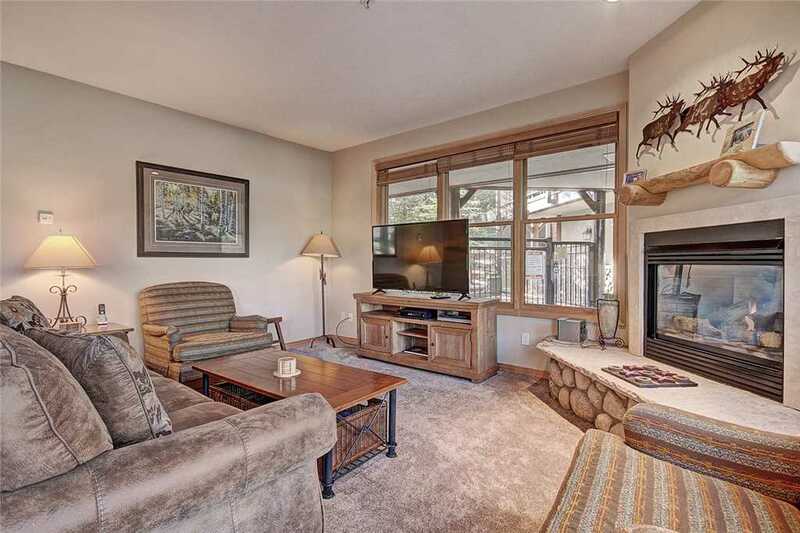 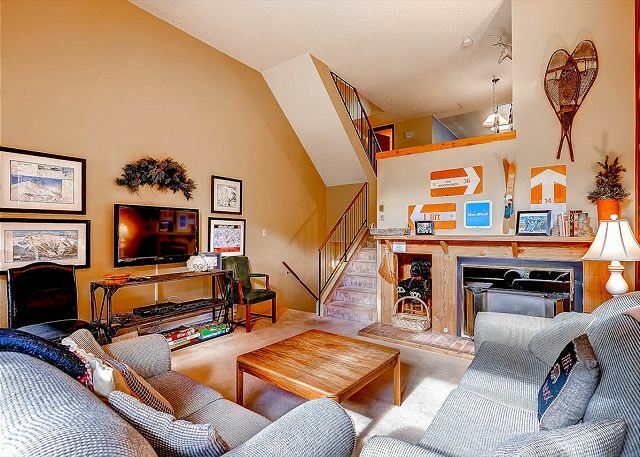 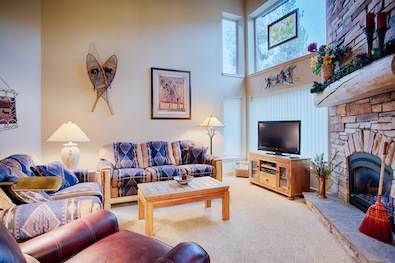 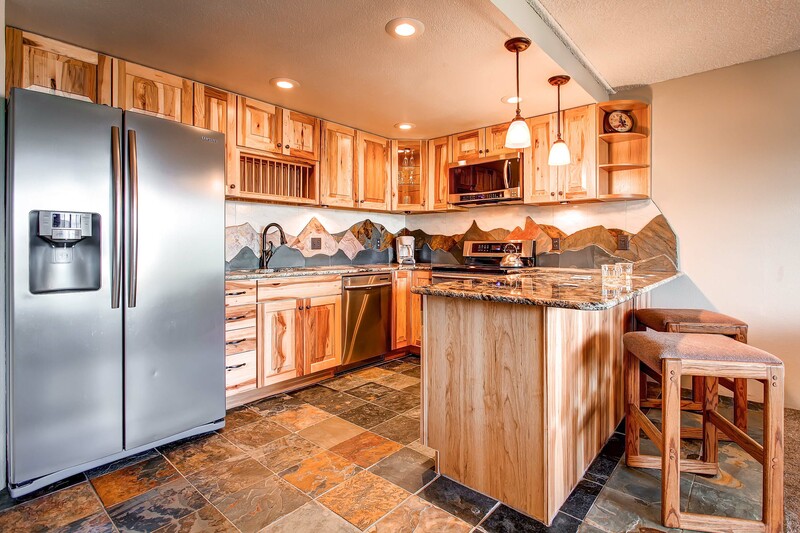 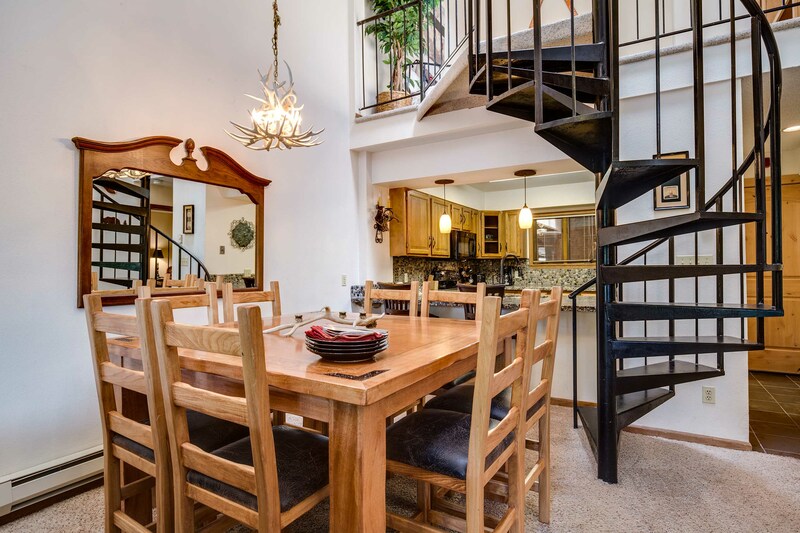 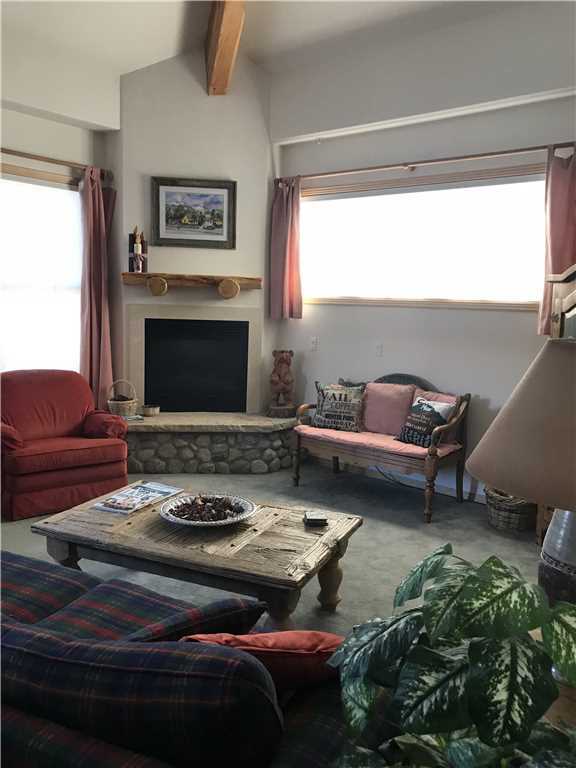 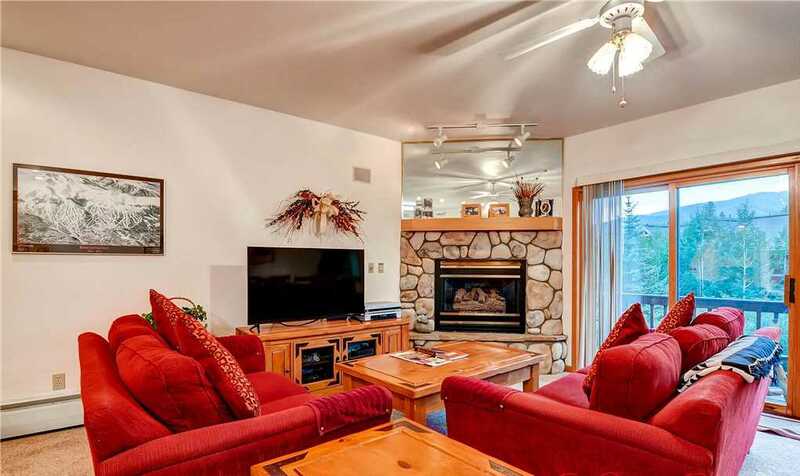 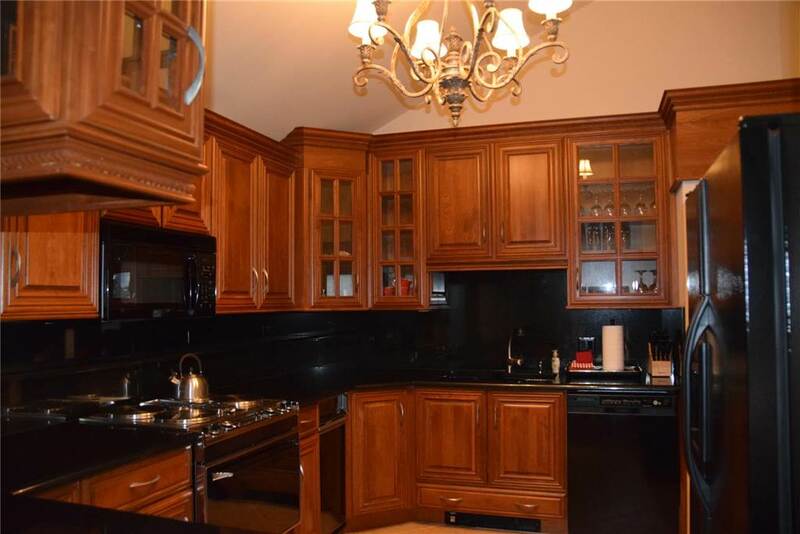 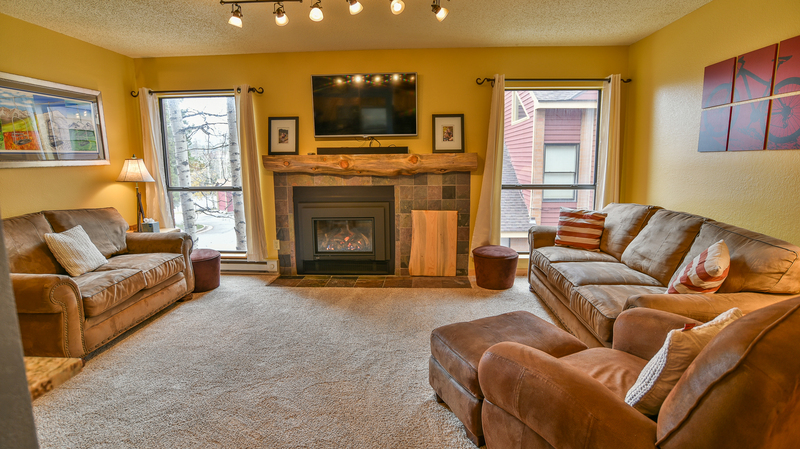 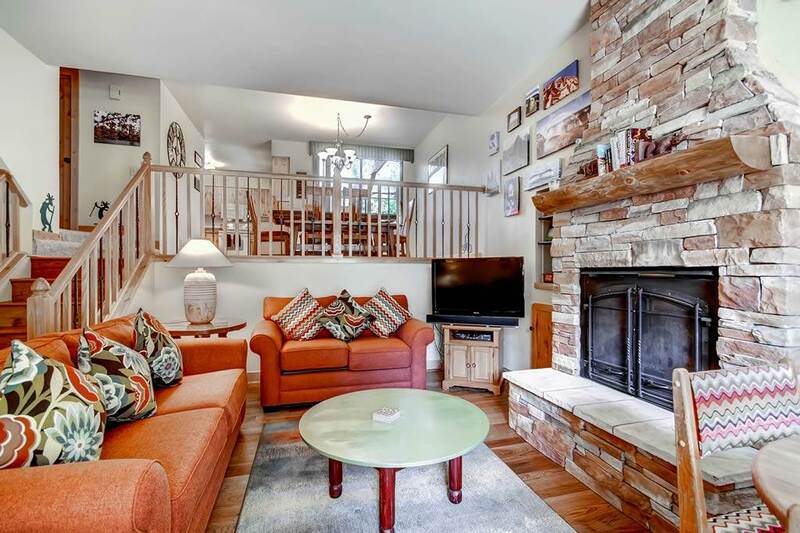 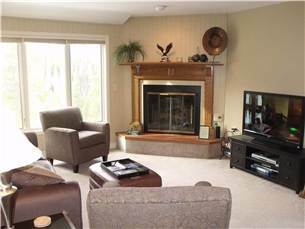 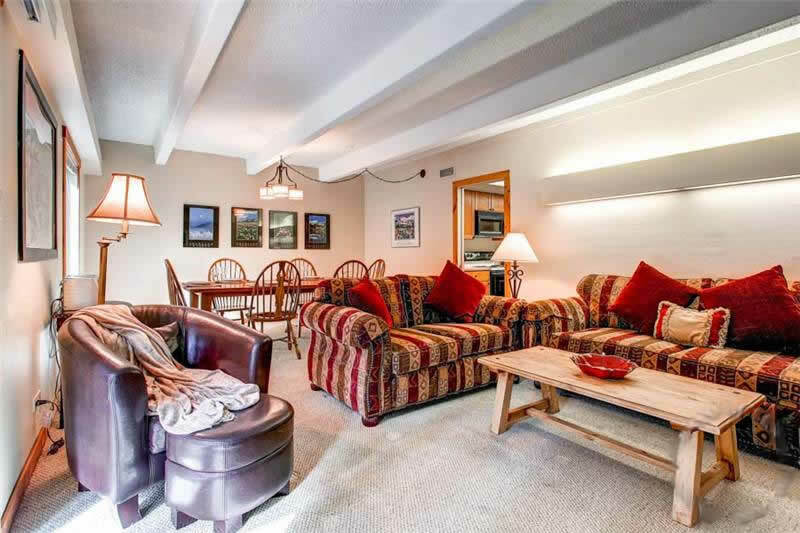 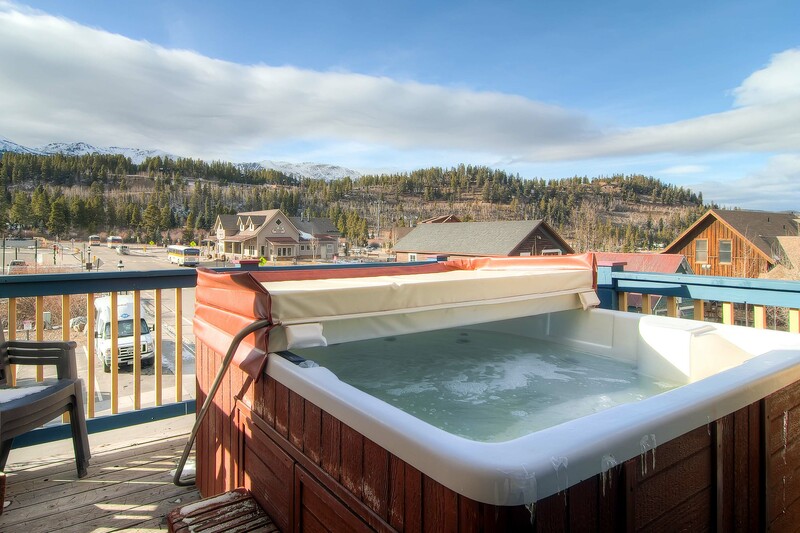 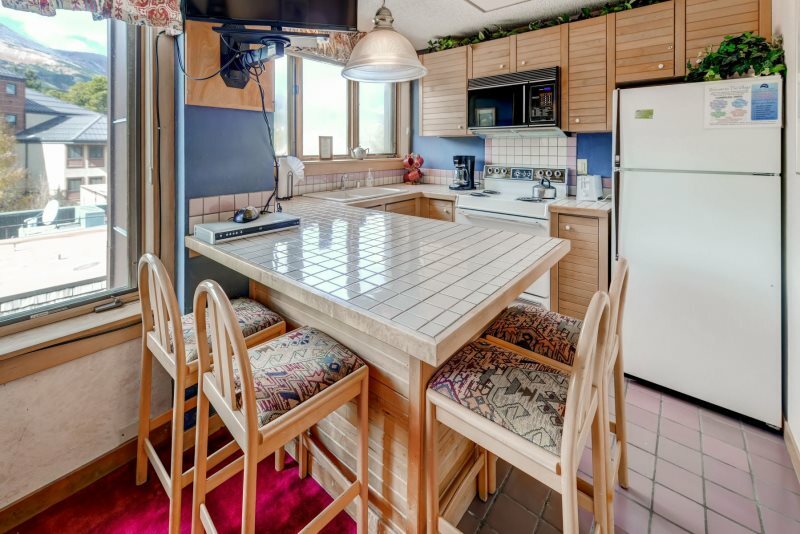 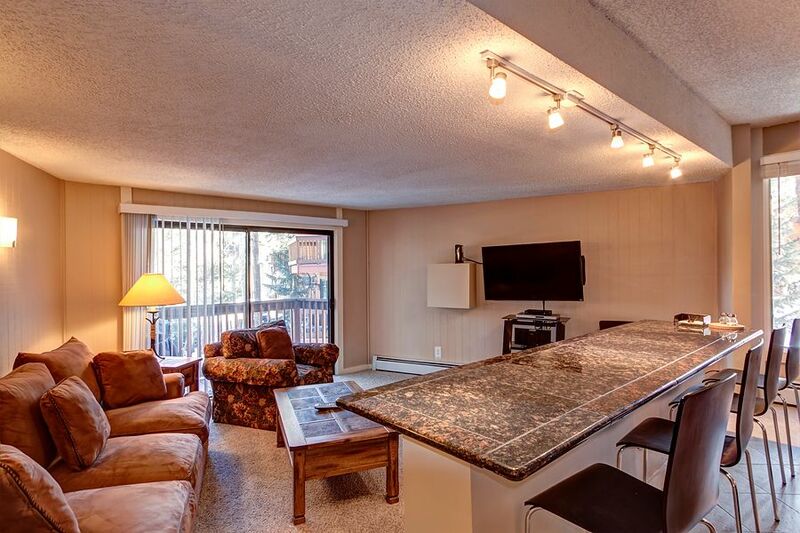 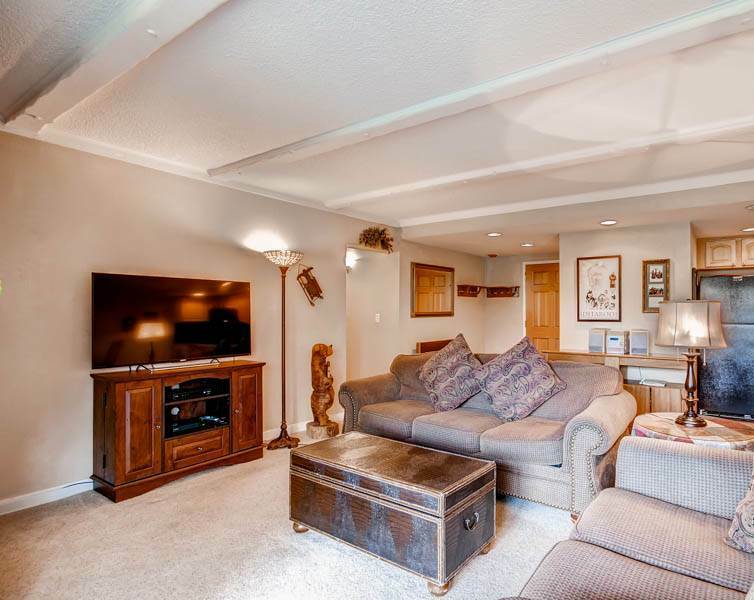 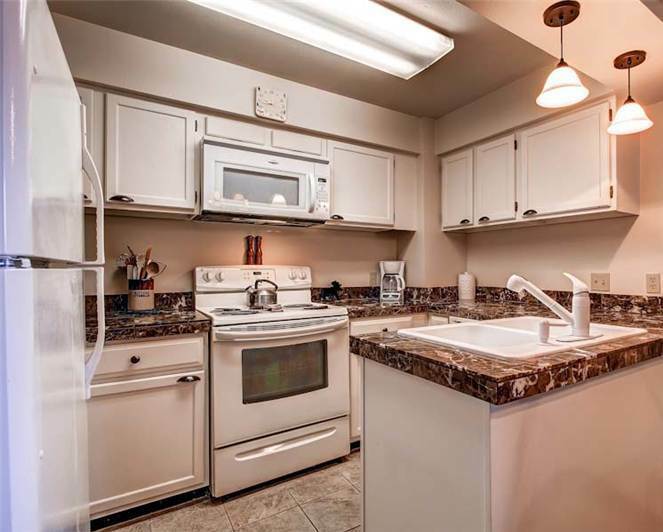 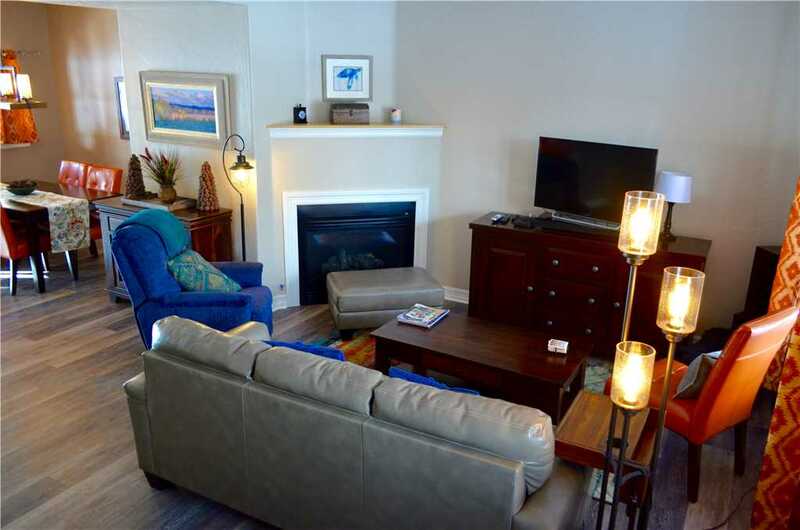 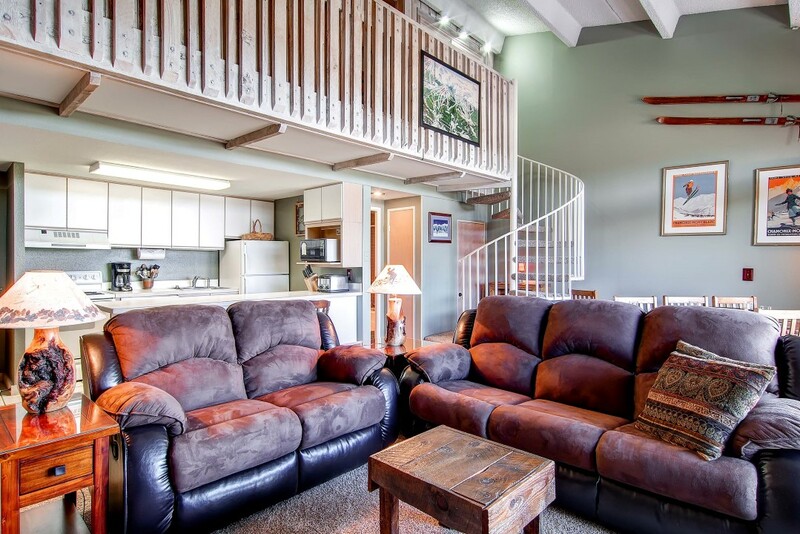 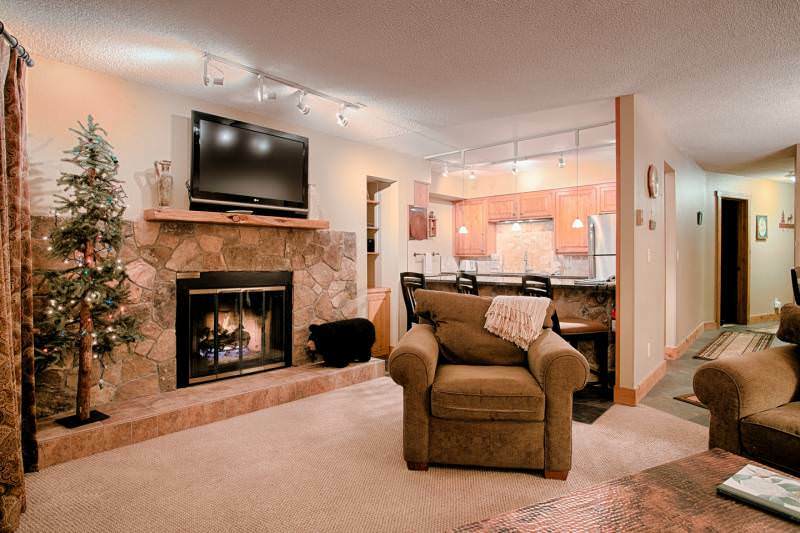 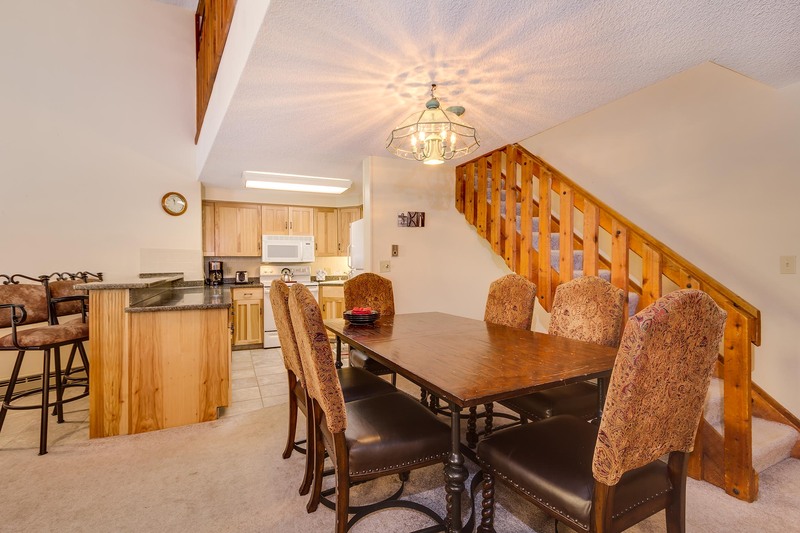 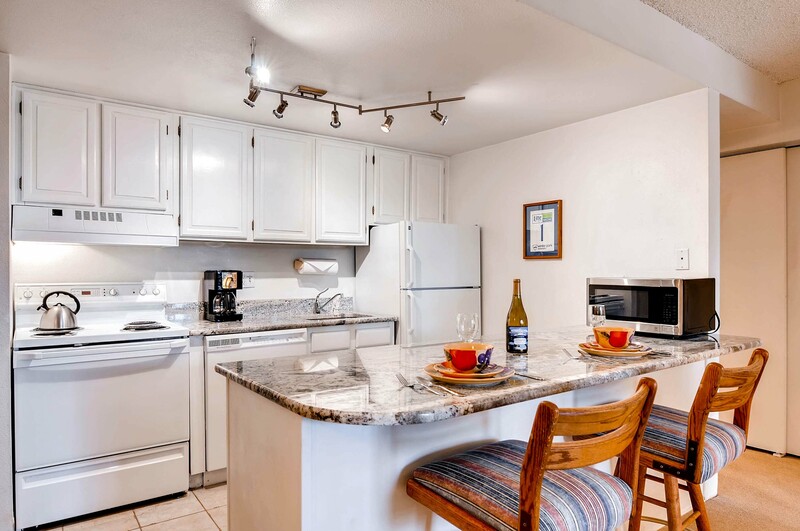 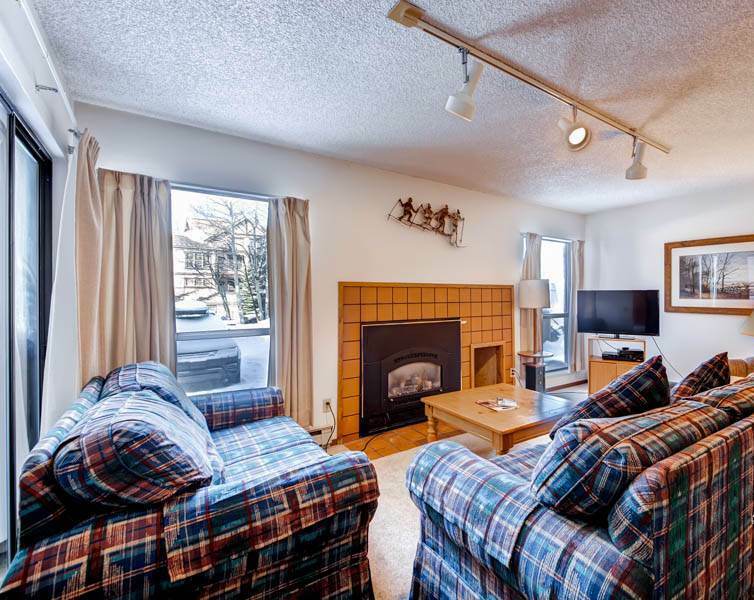 This multilevel townhome features a deck with private hot tub and gas BBQ grill, mountain views, vaulted ceilings, gas fireplace, granite counters, stainless appliances, multiple modern TVs, WiFi, jetted bathrtub, private washer/dryer and a private heated garage. 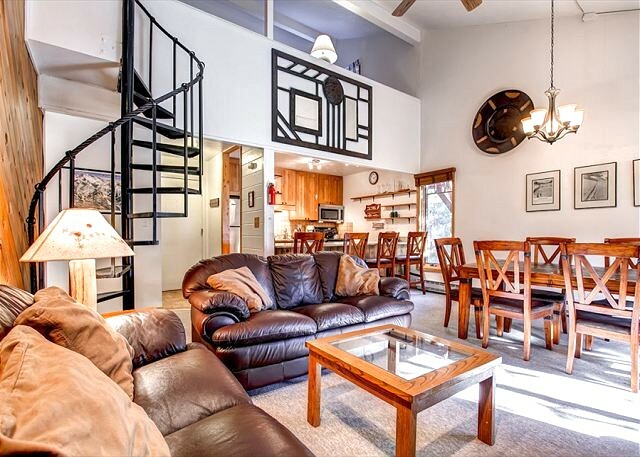 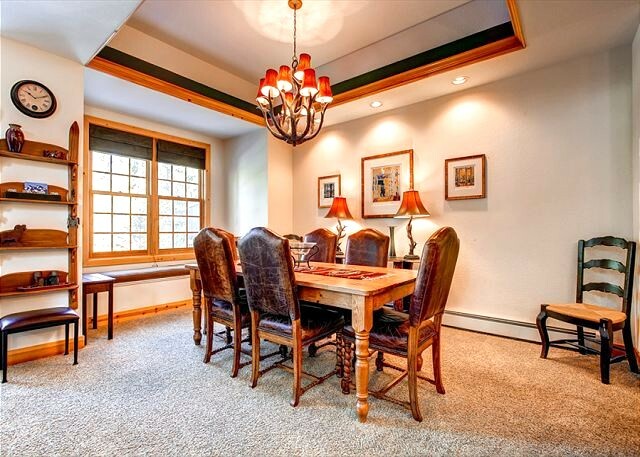 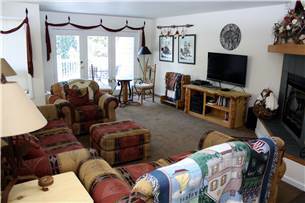 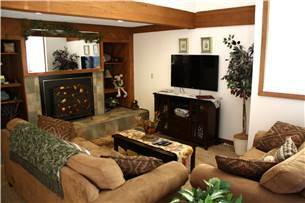 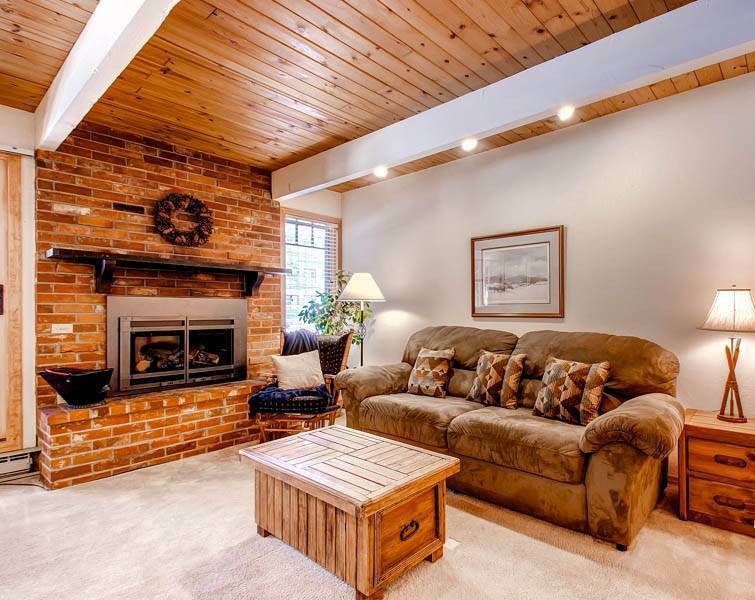 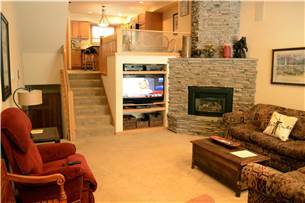 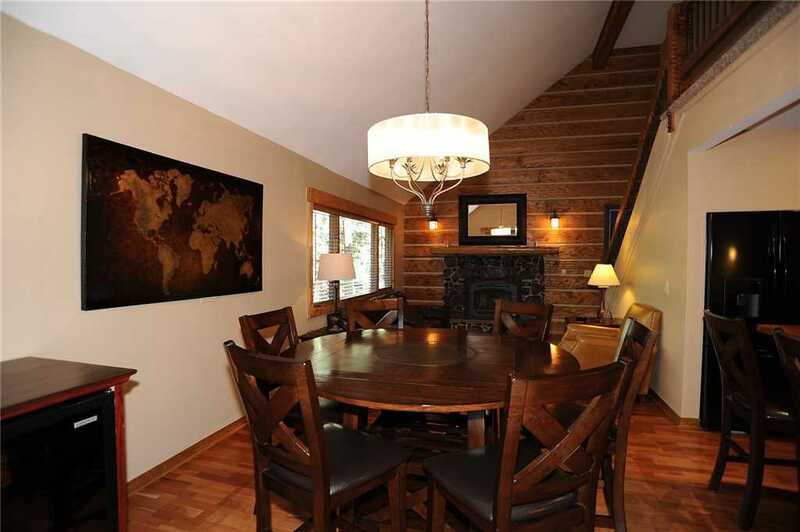 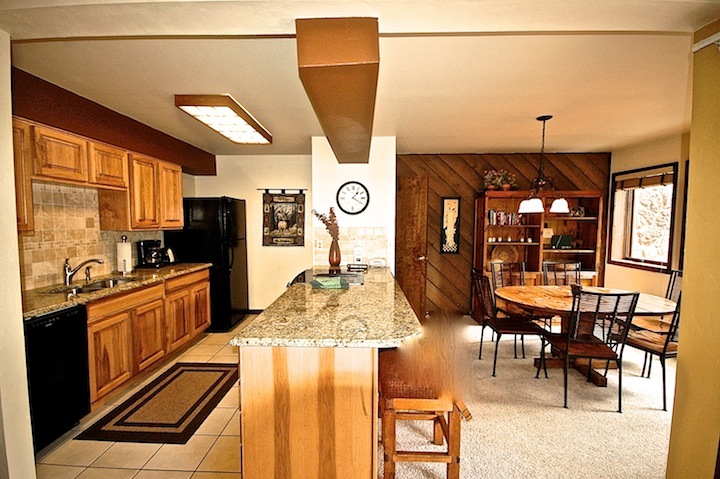 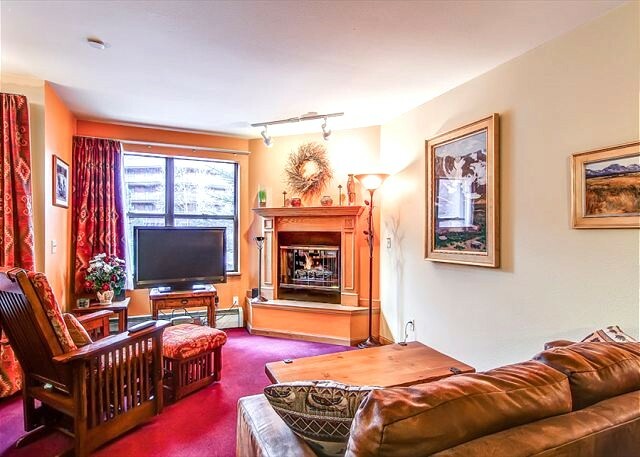 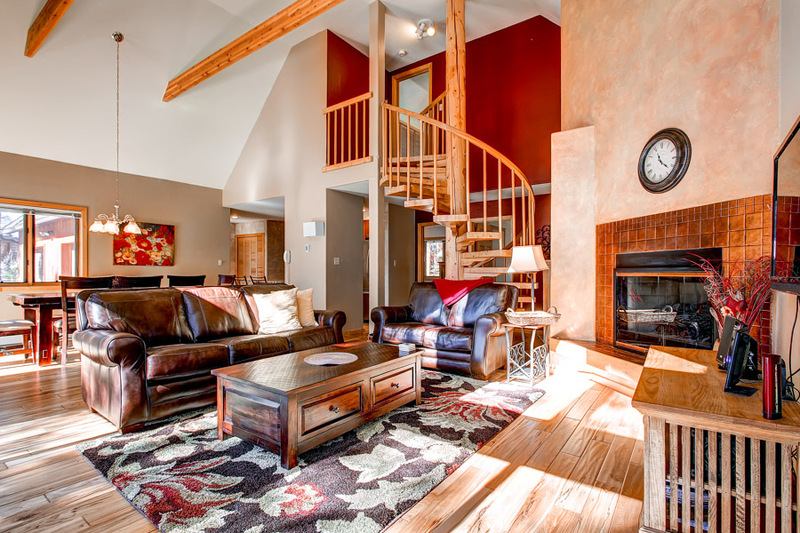 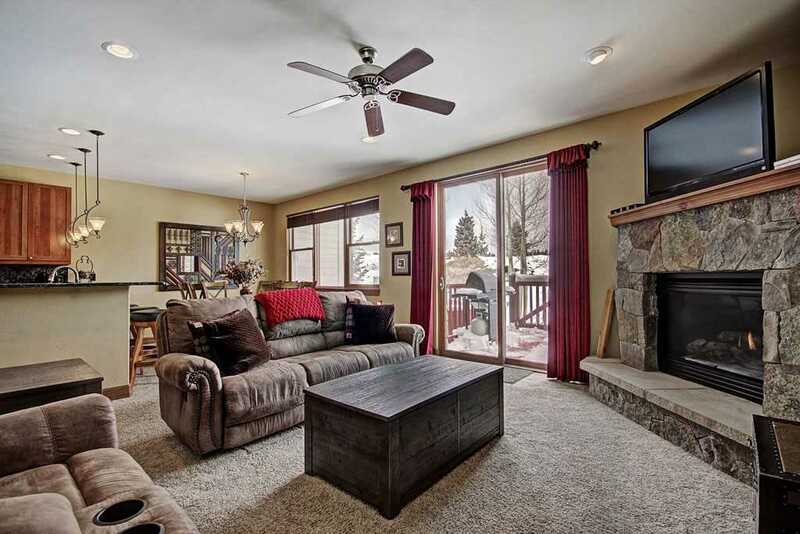 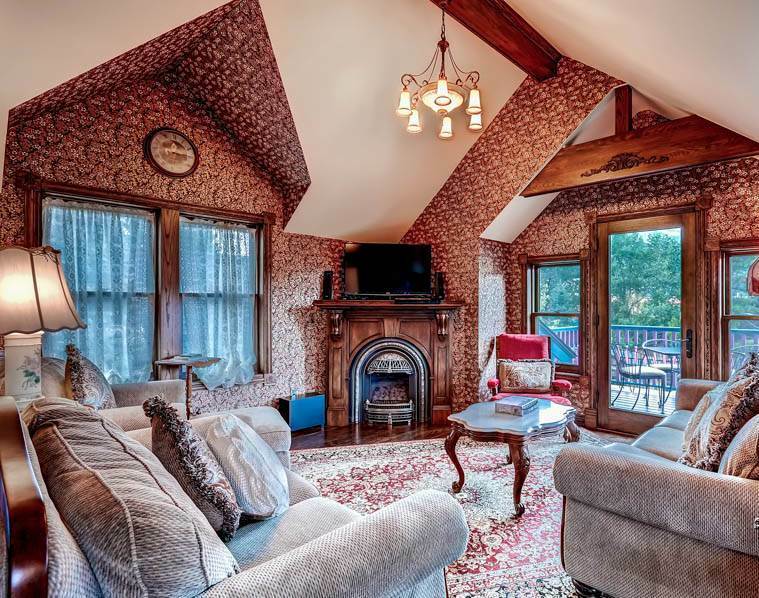 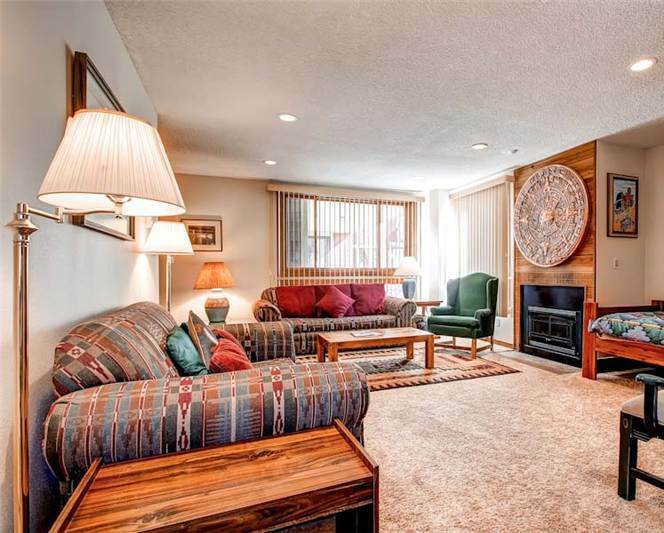 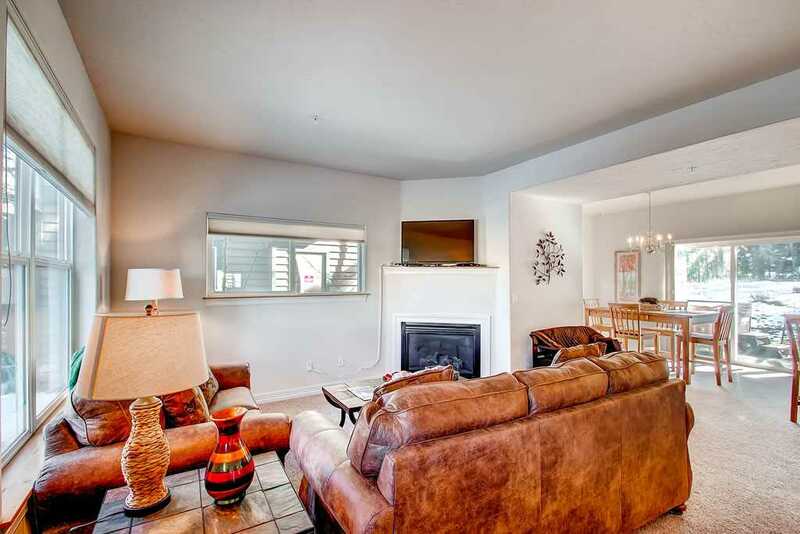 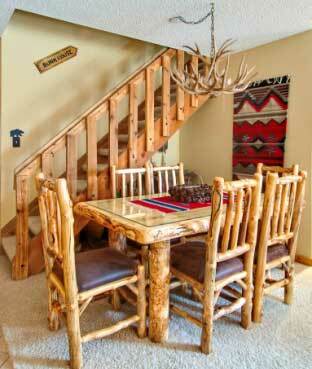 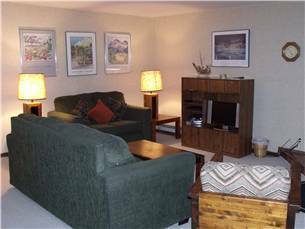 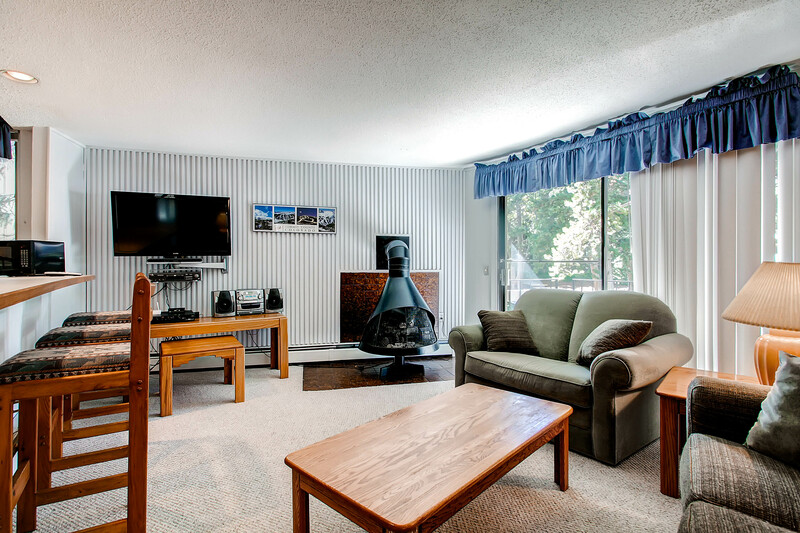 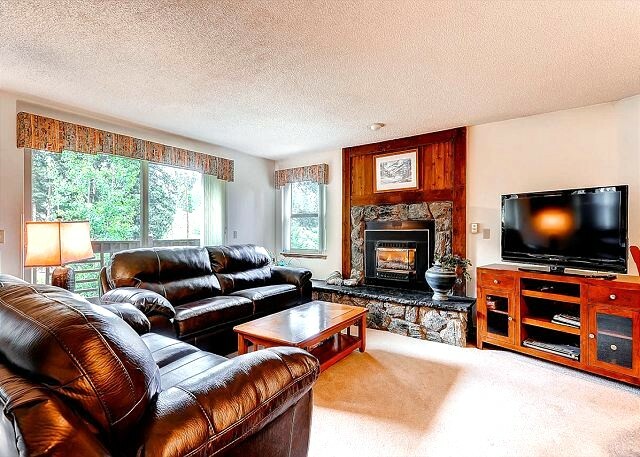 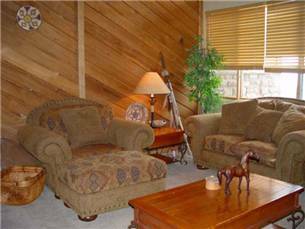 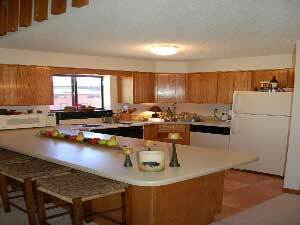 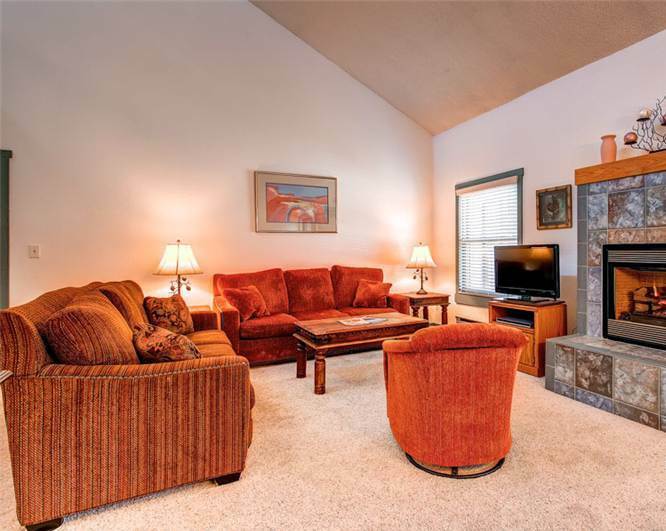 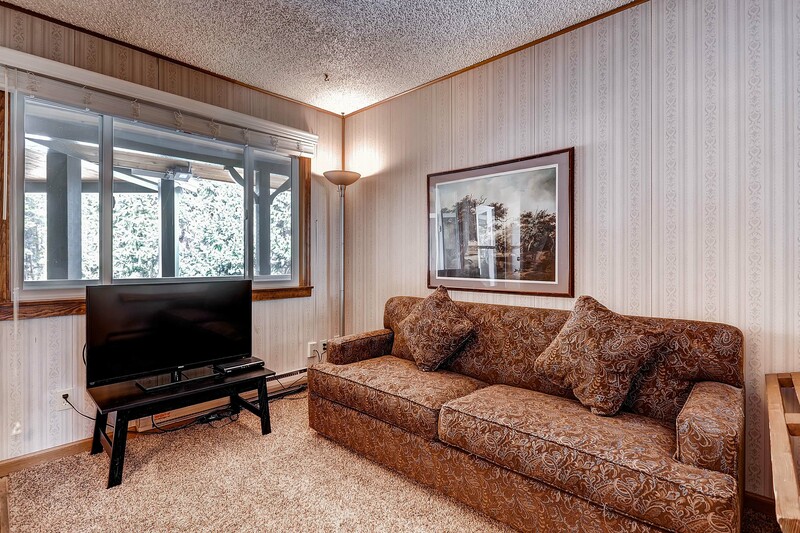 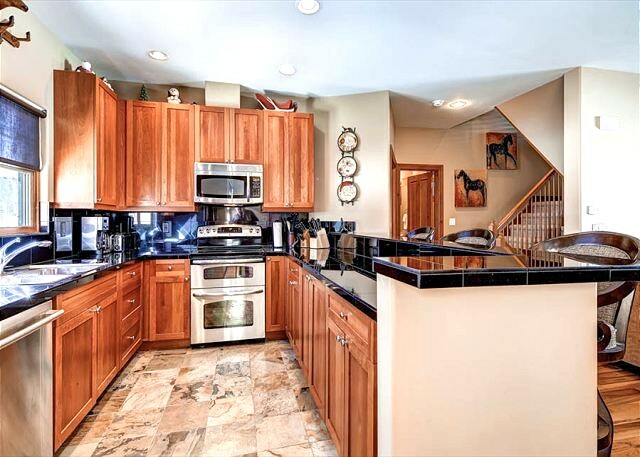 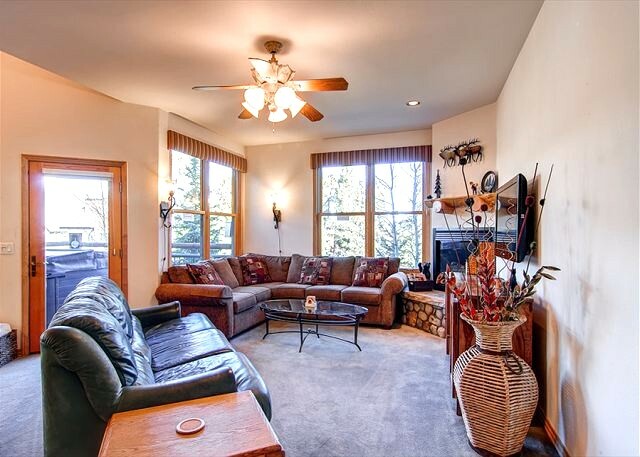 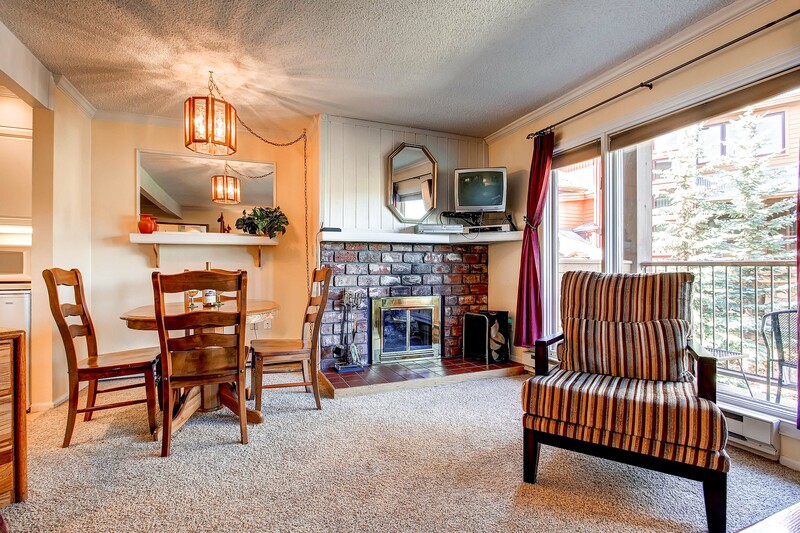 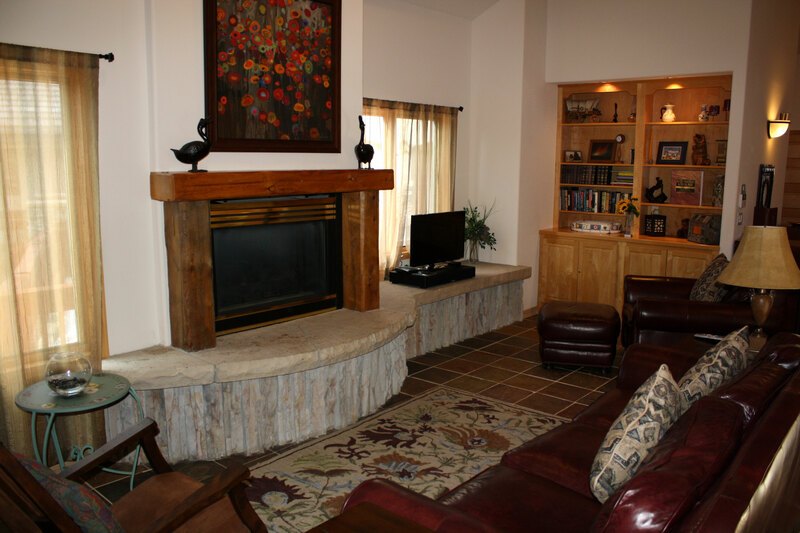 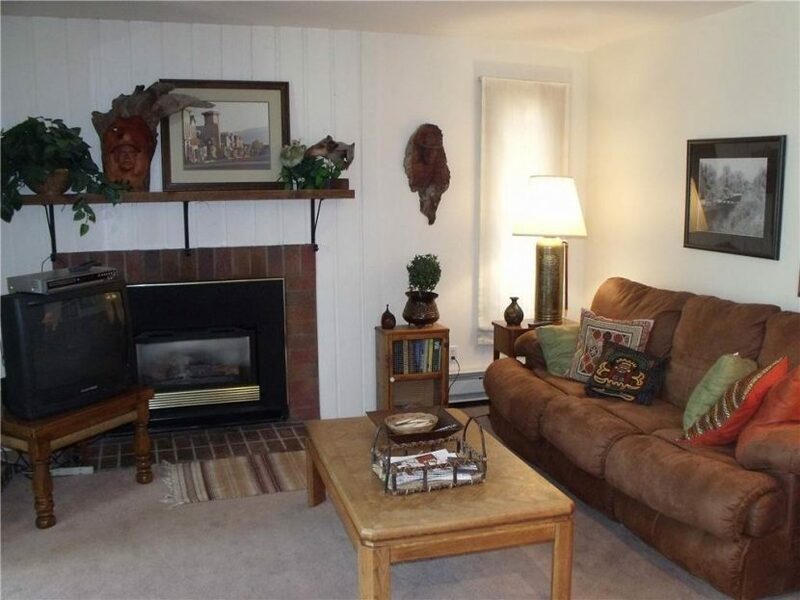 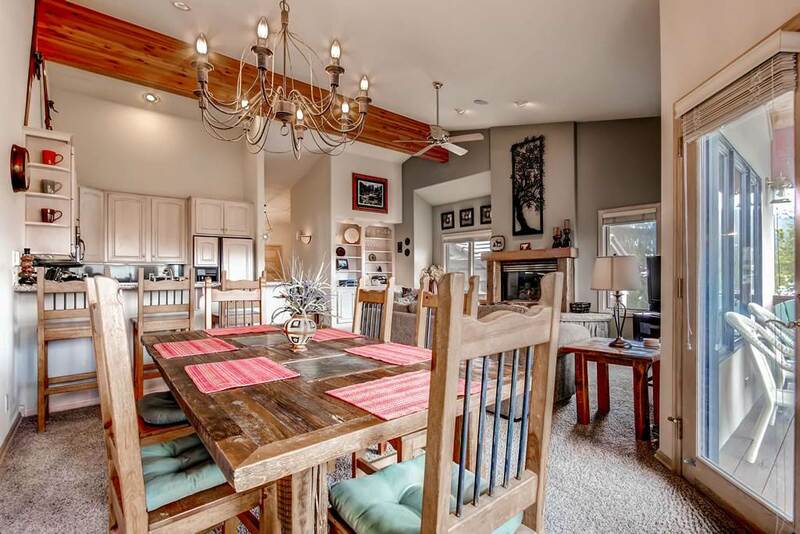 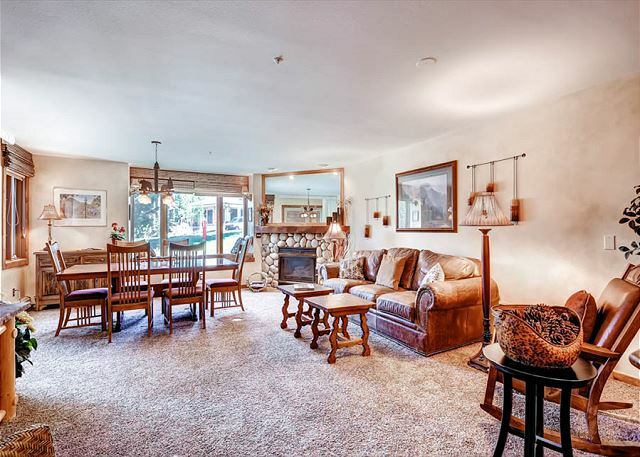 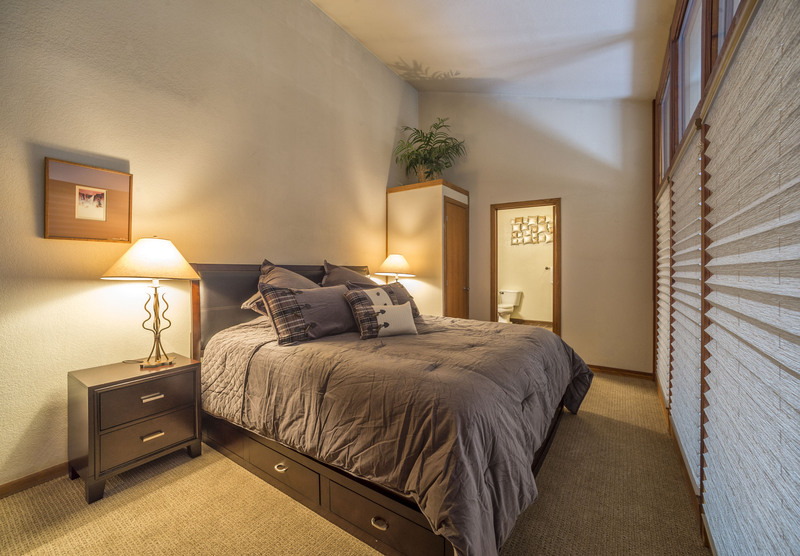 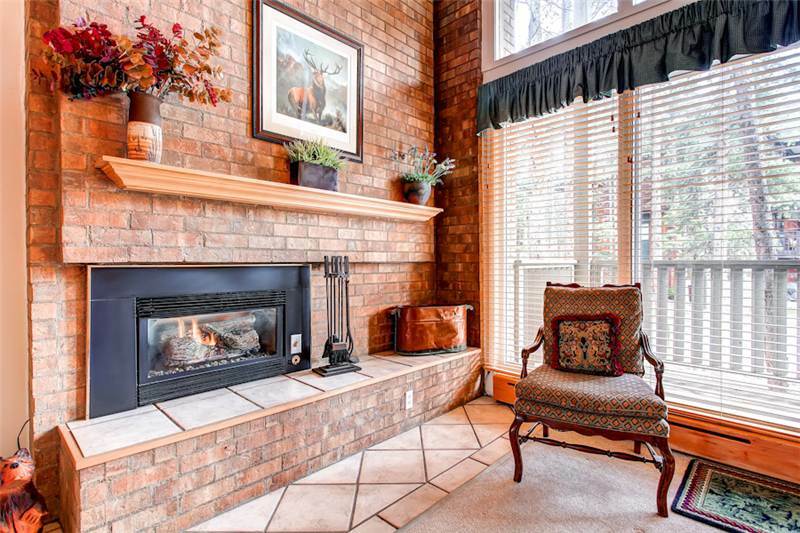 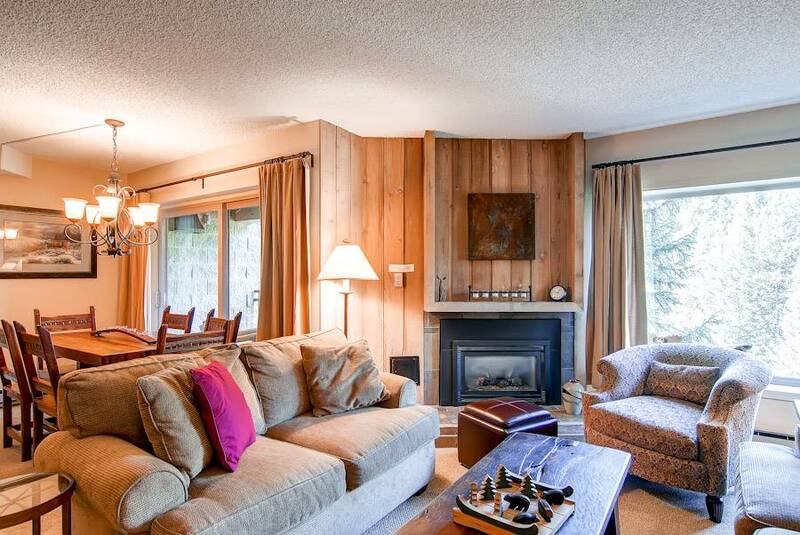 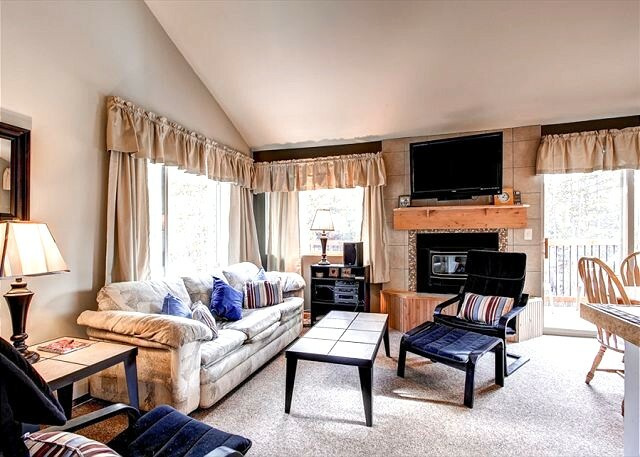 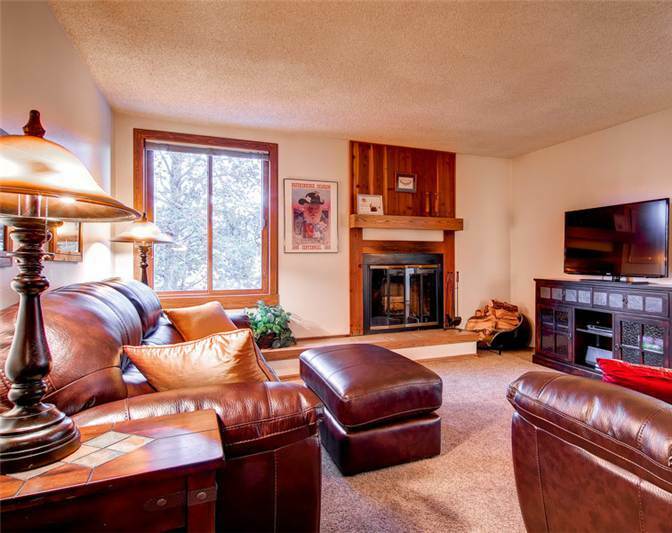 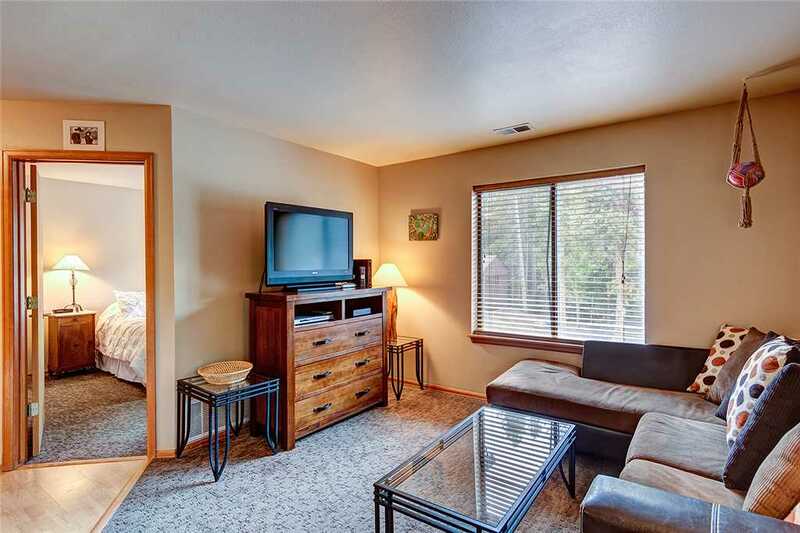 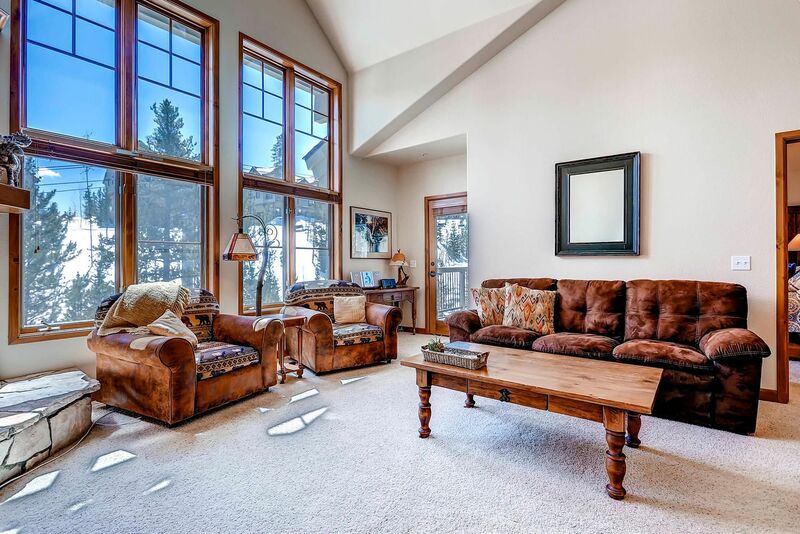 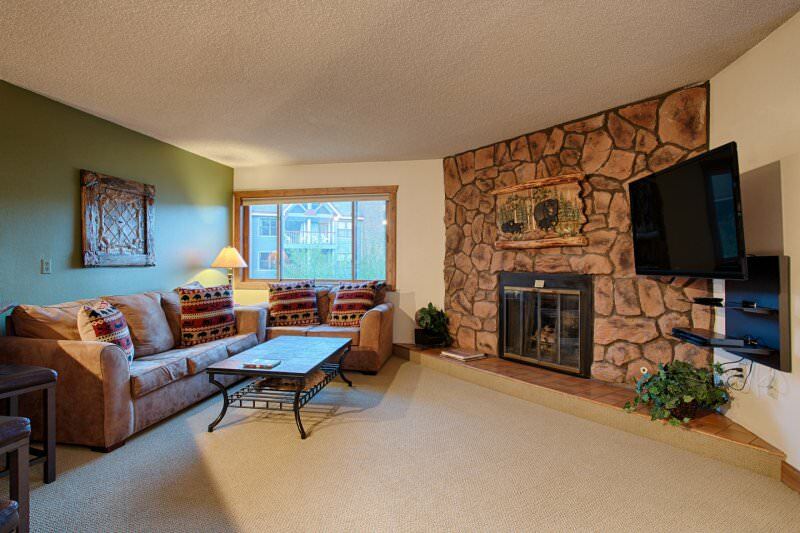 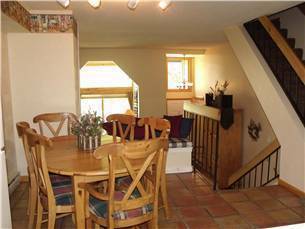 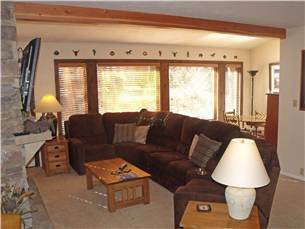 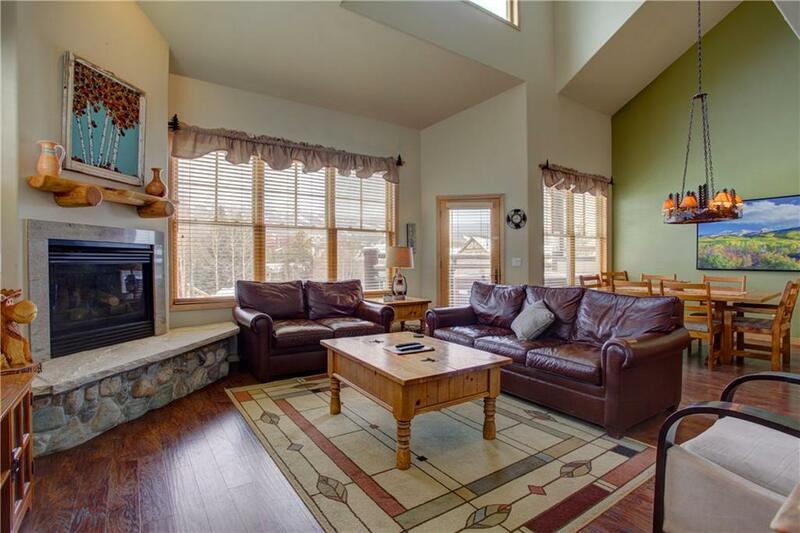 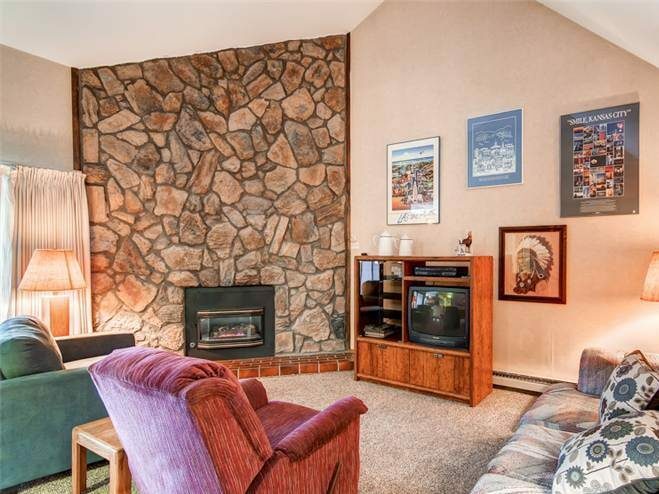 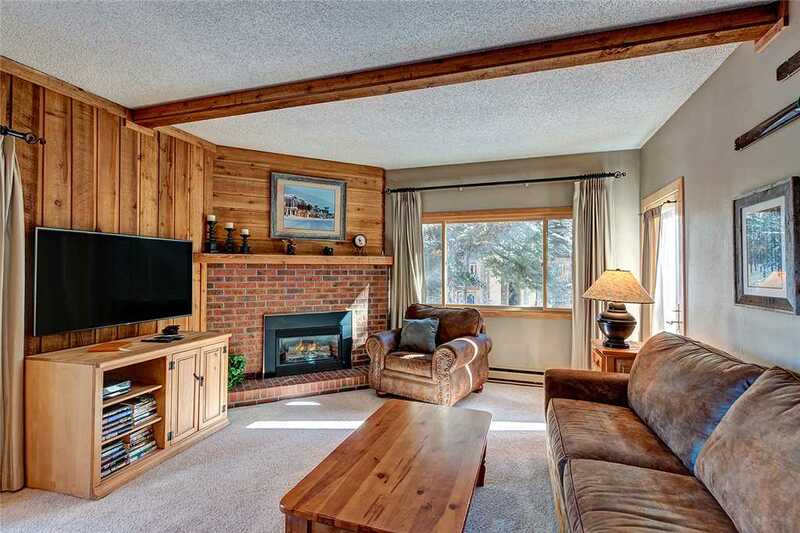 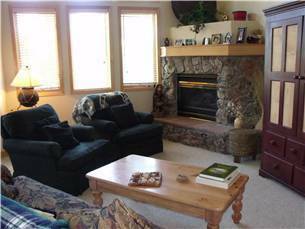 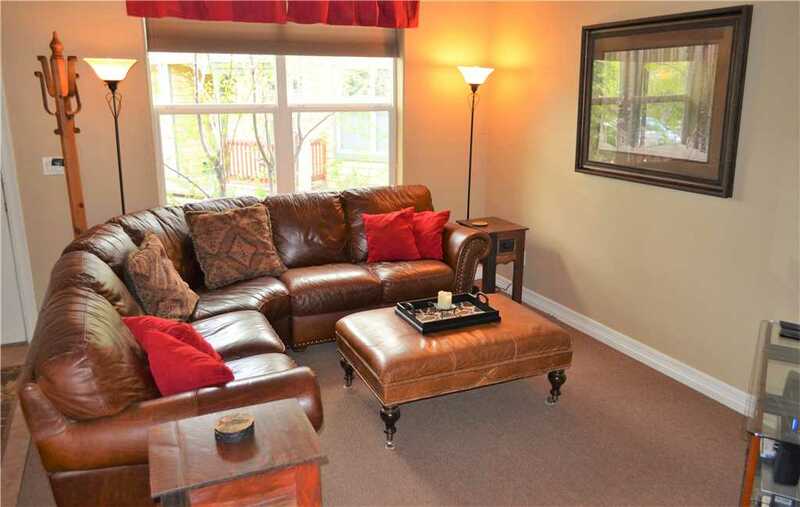 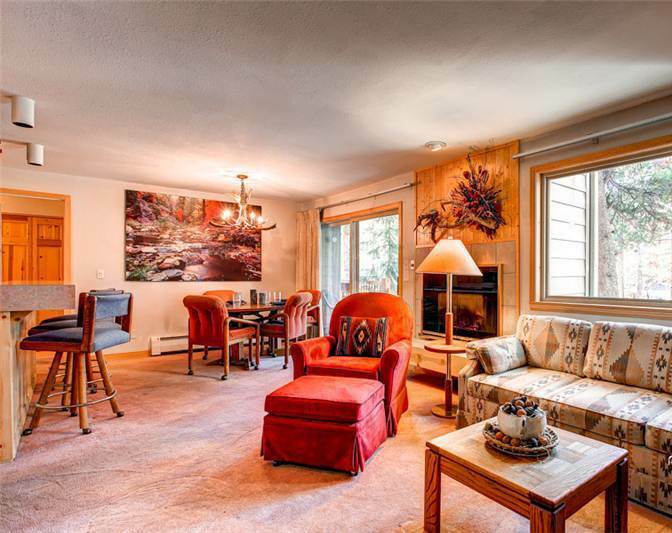 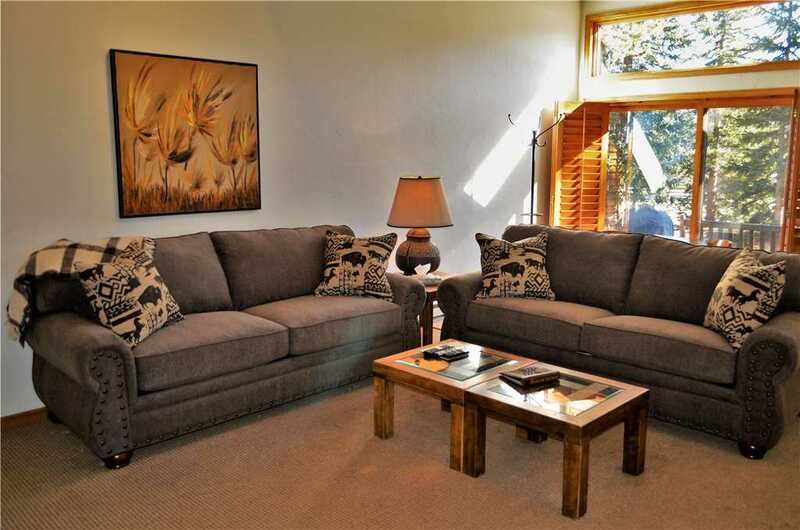 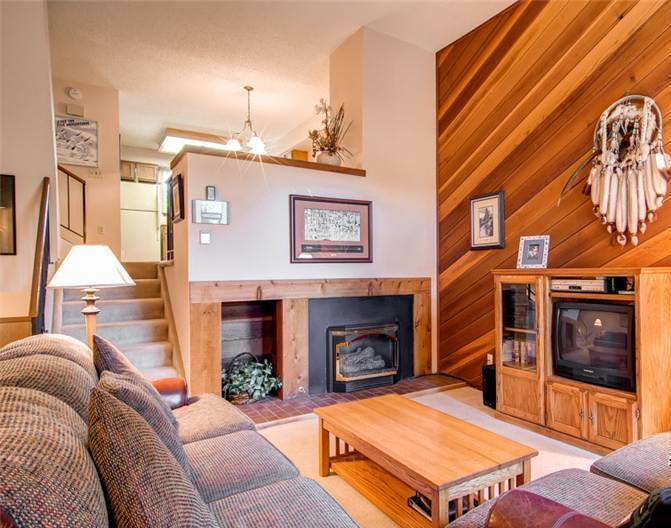 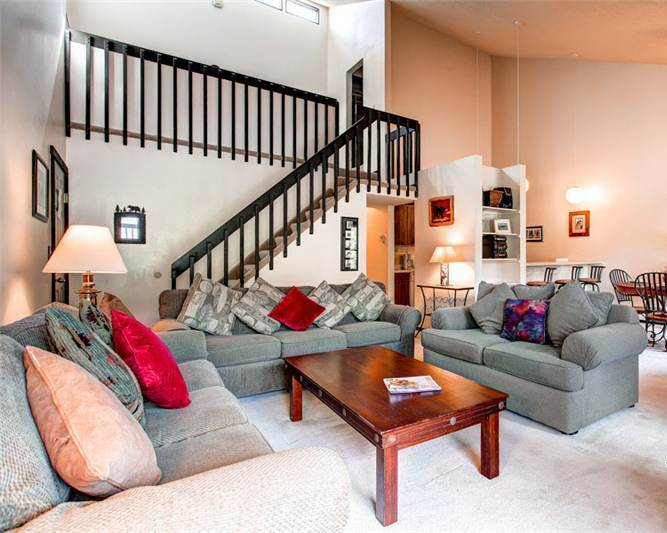 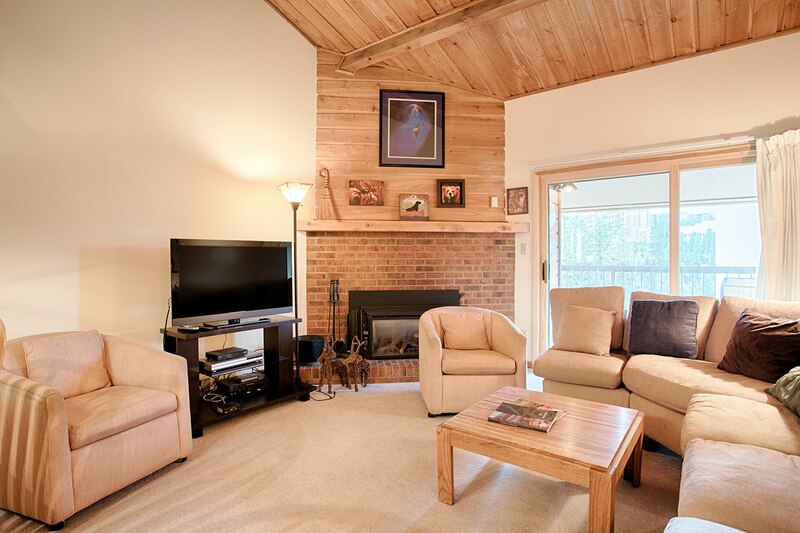 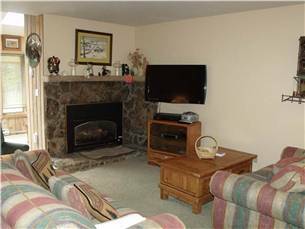 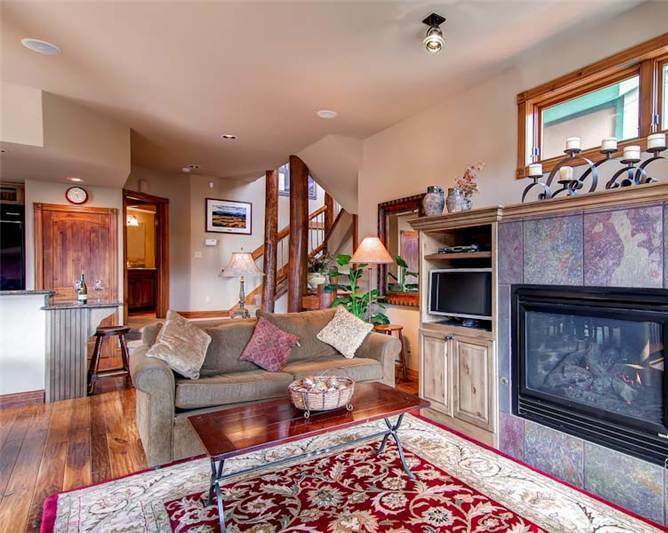 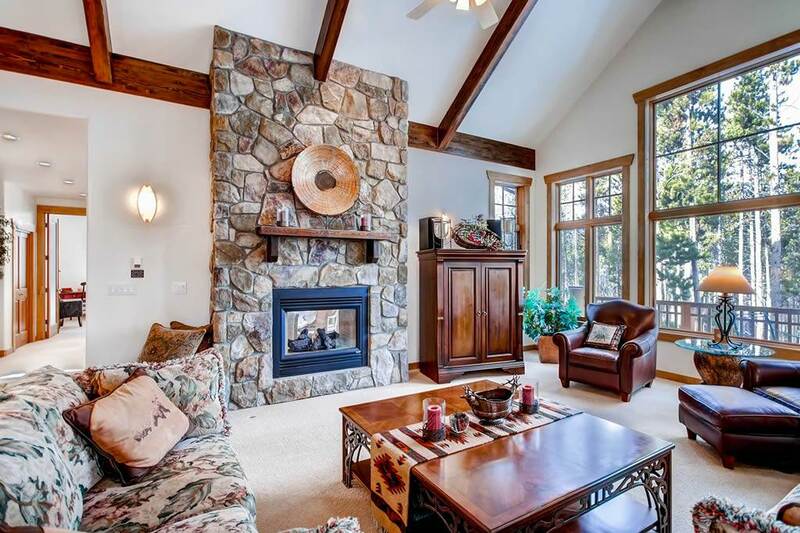 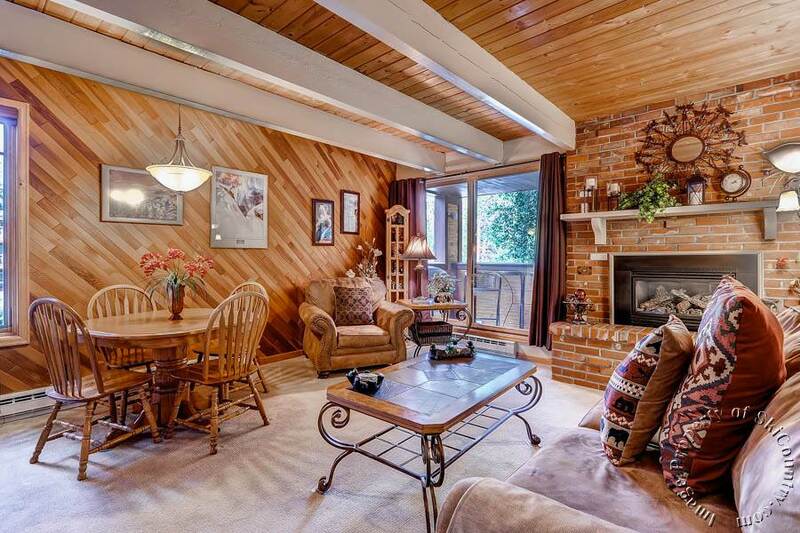 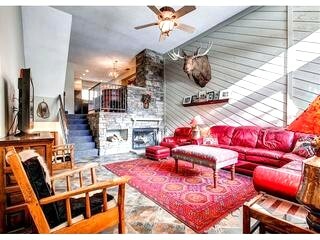 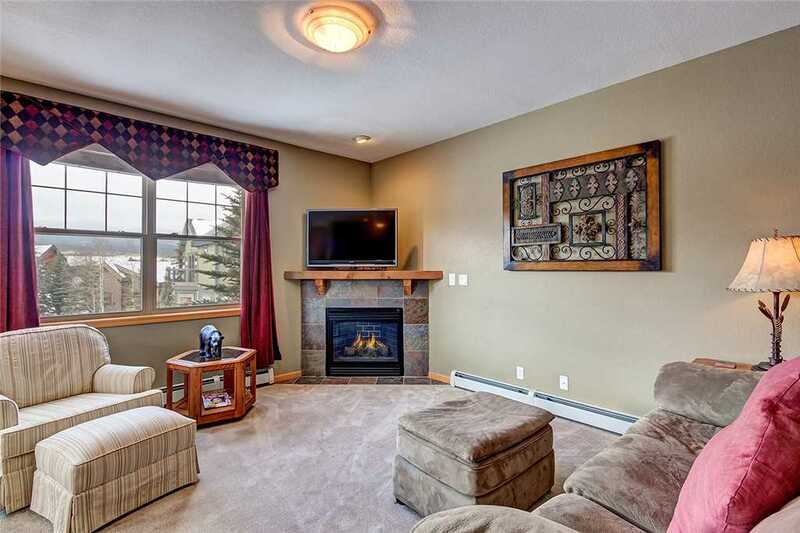 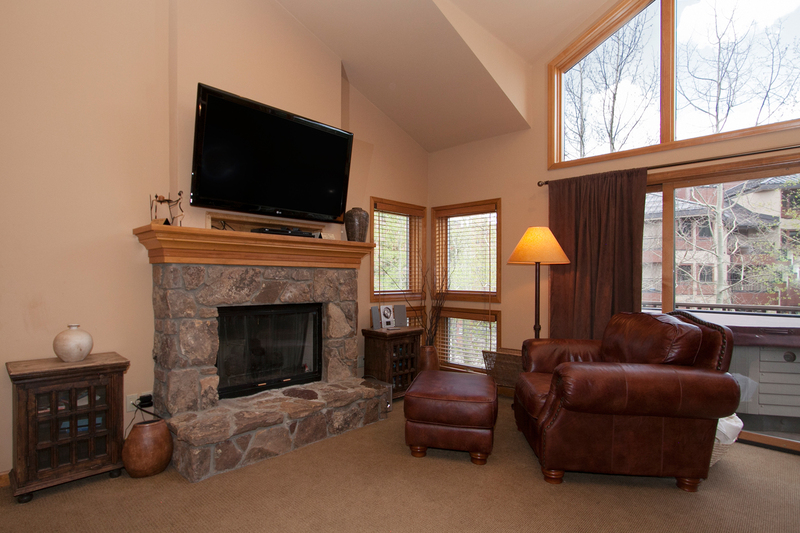 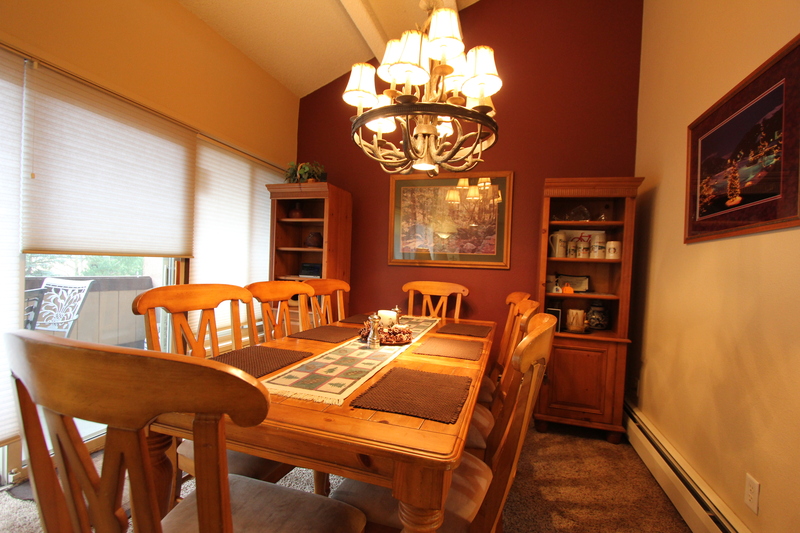 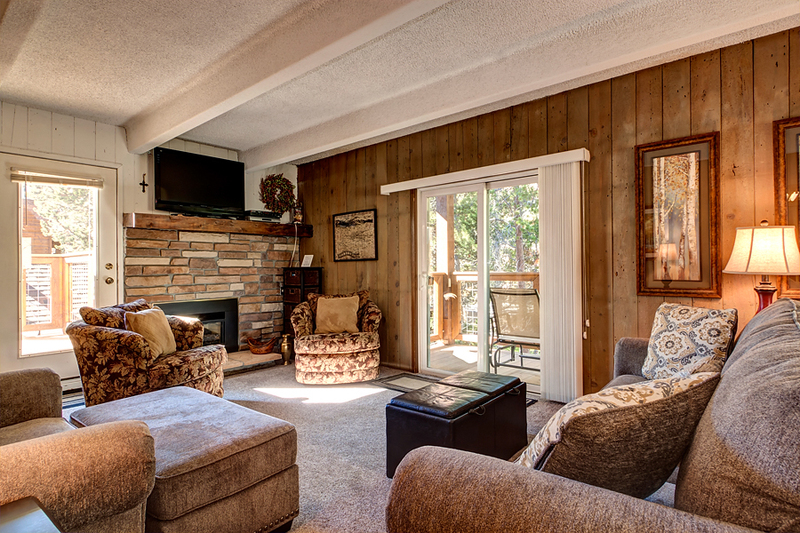 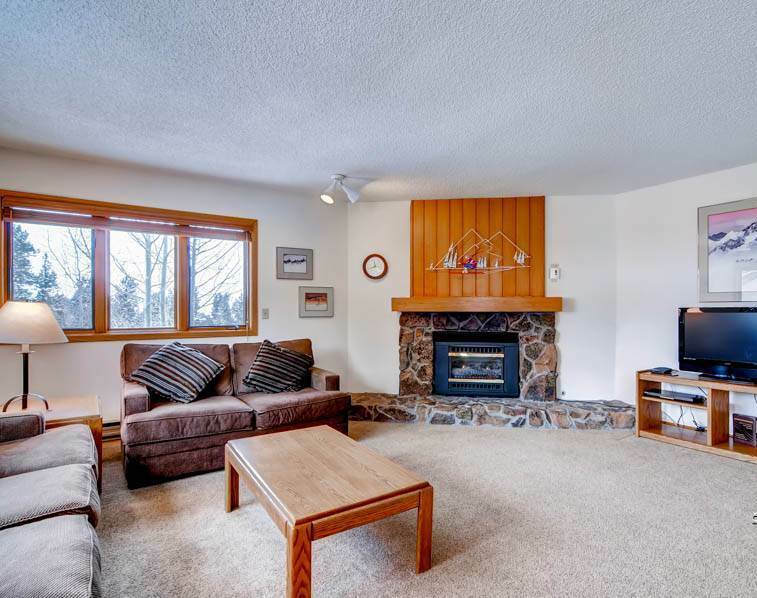 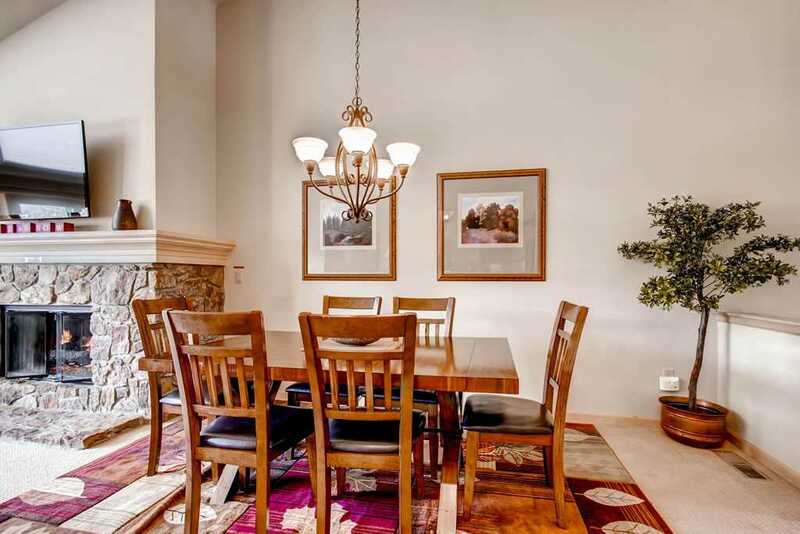 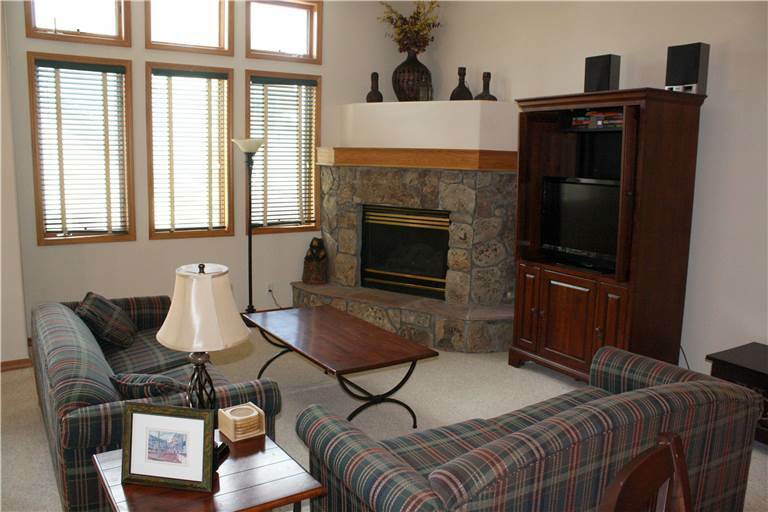 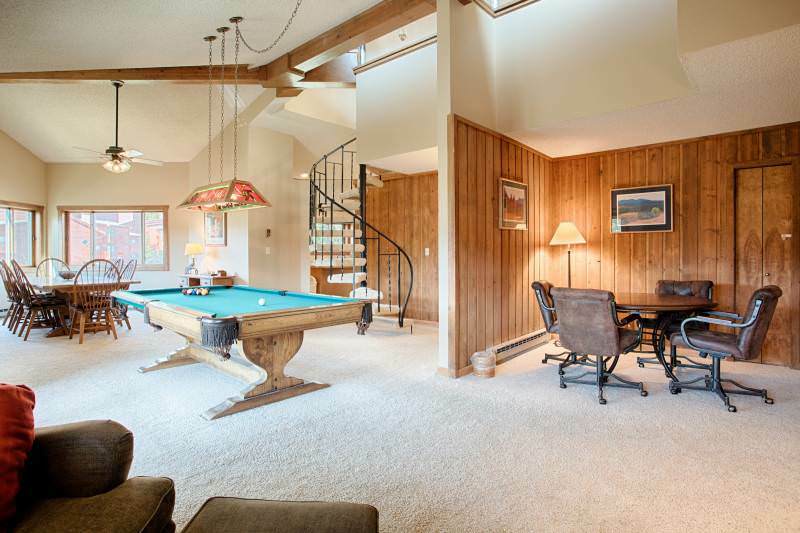 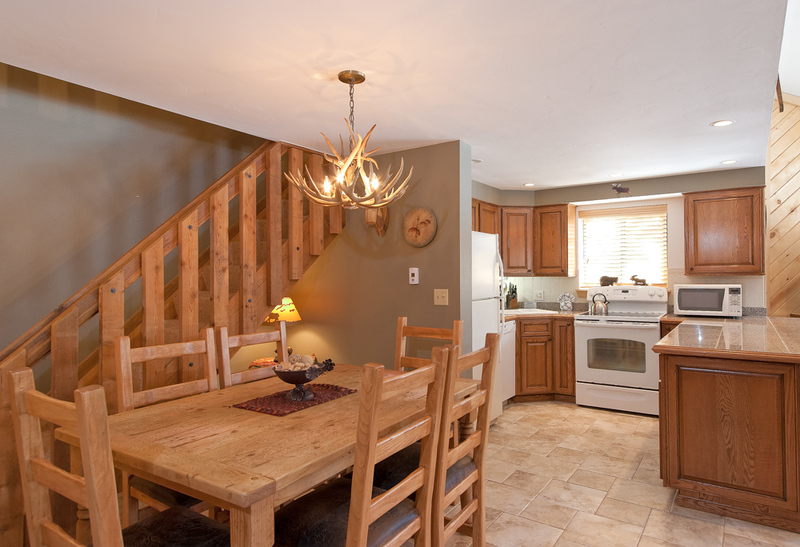 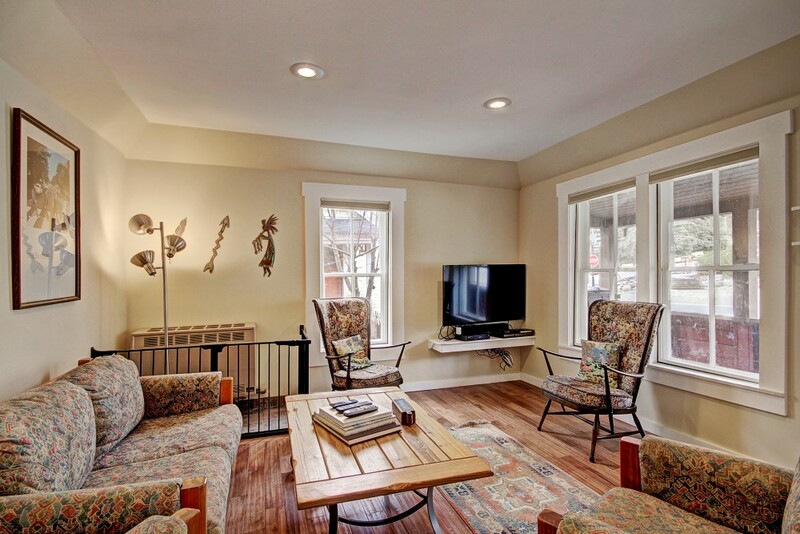 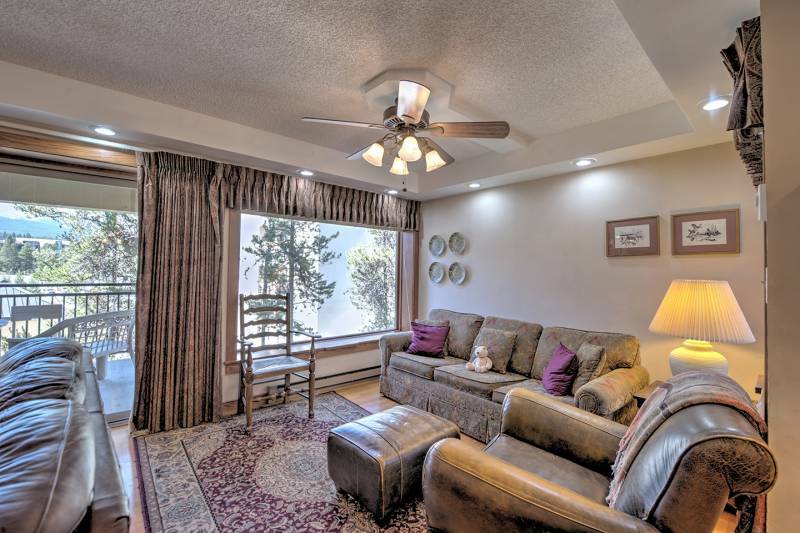 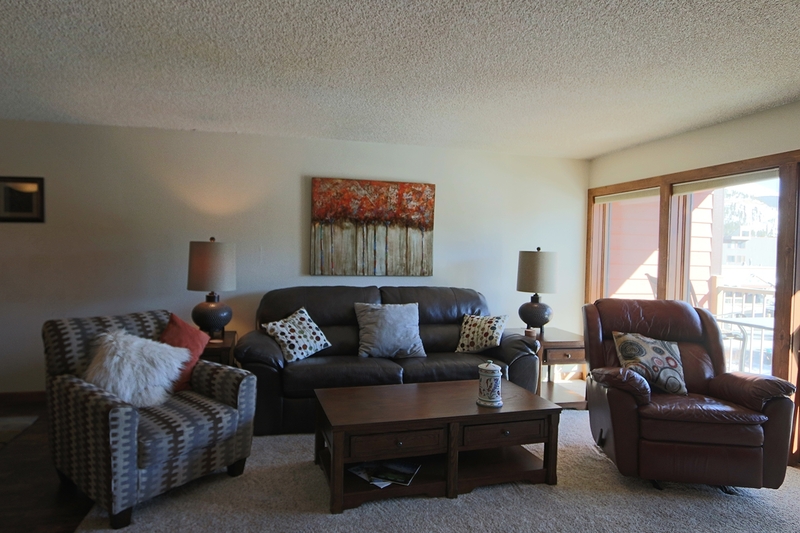 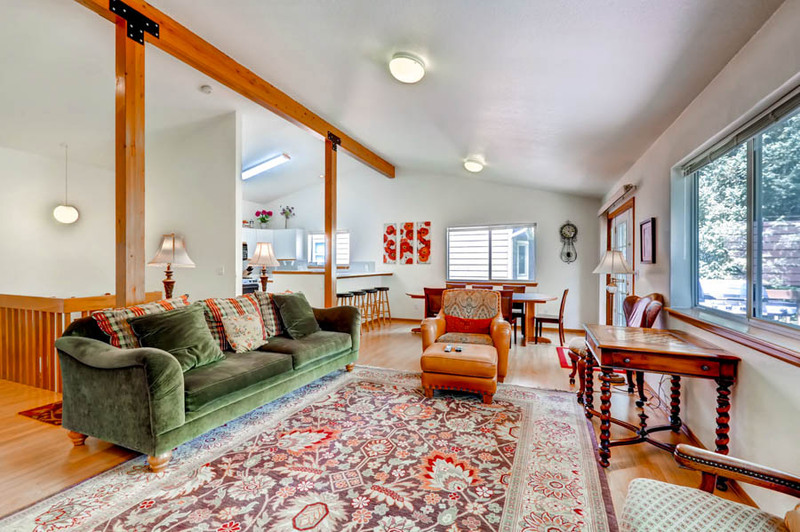 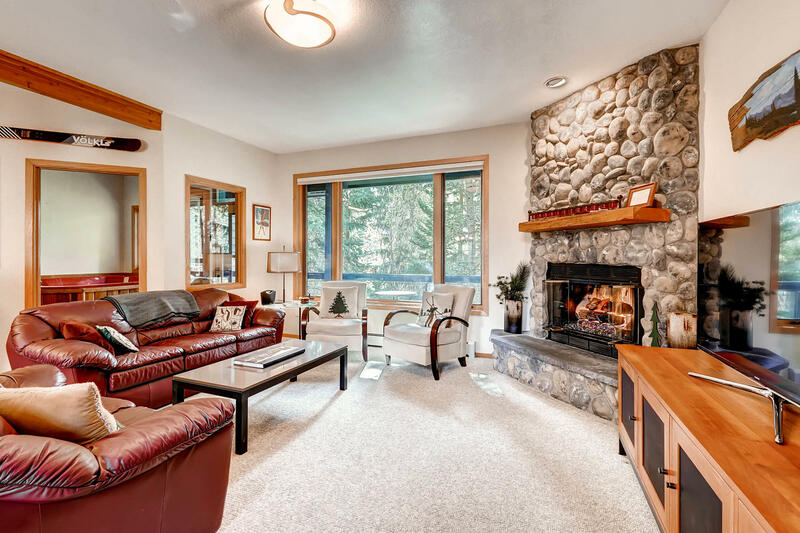 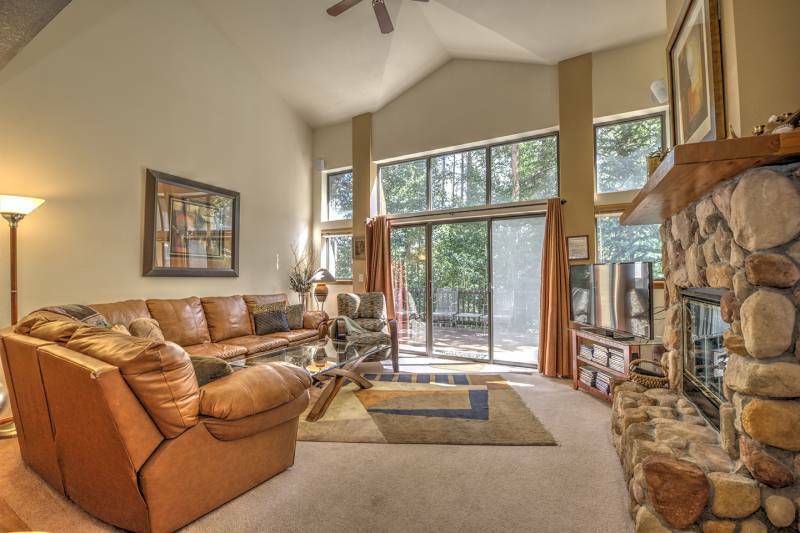 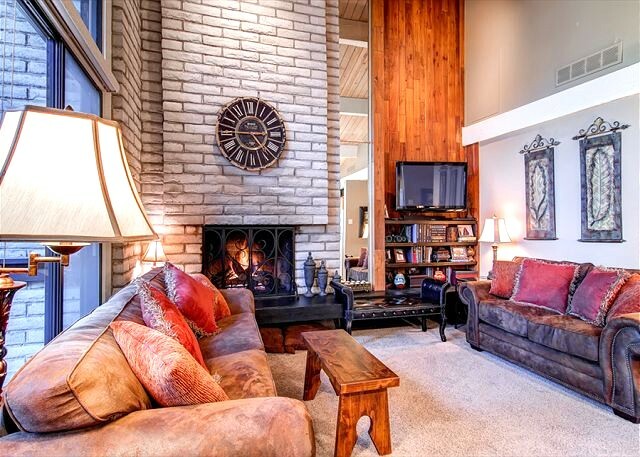 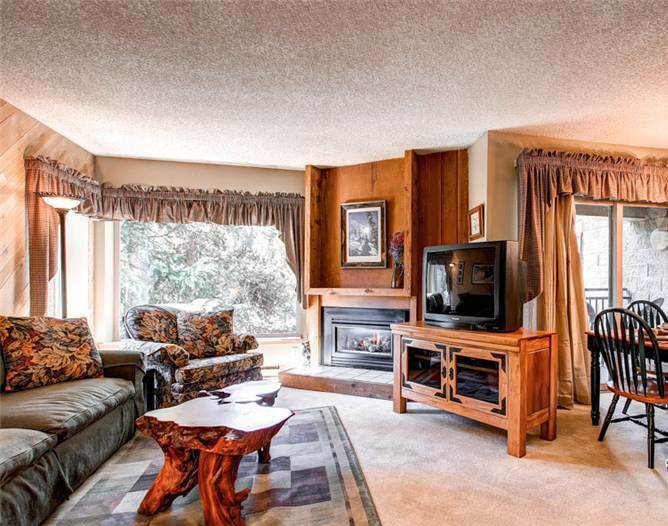 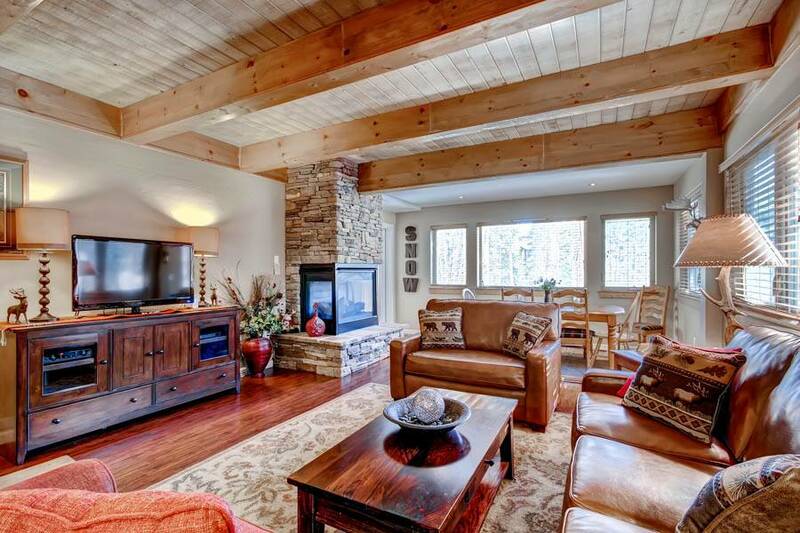 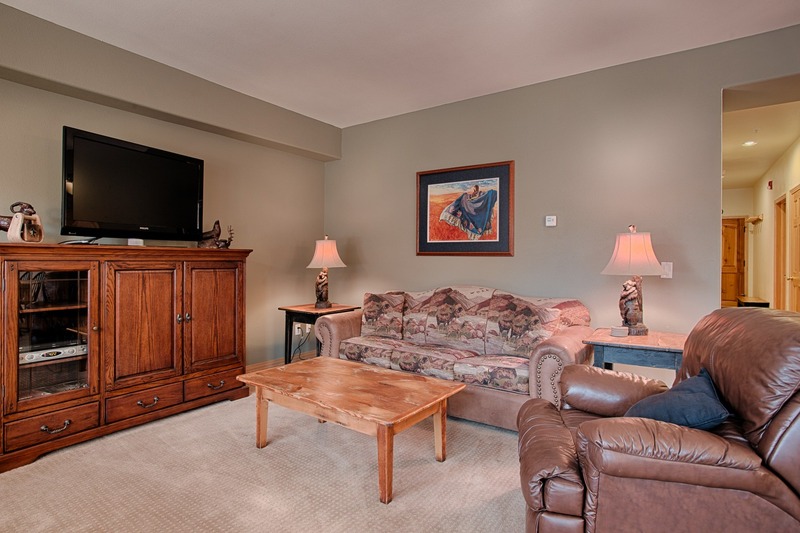 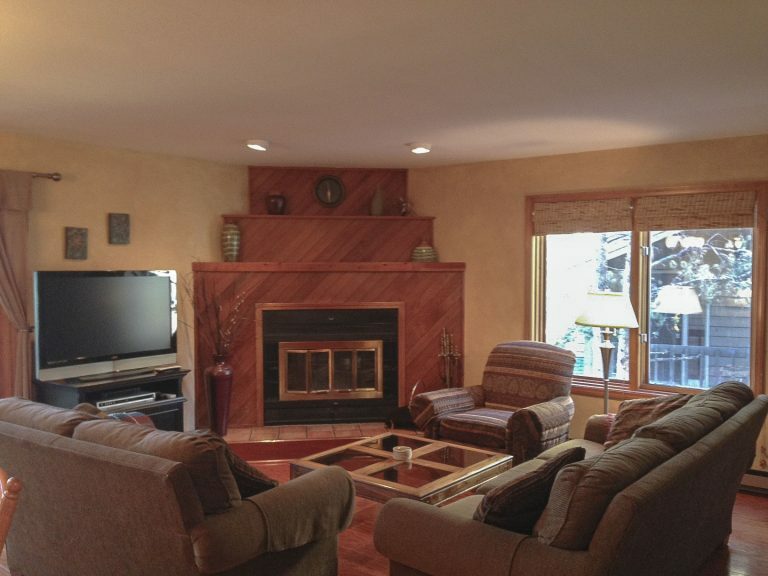 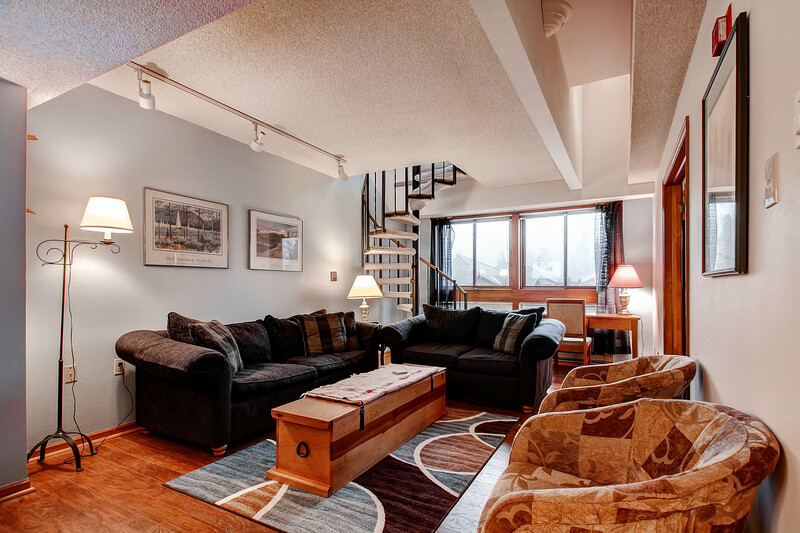 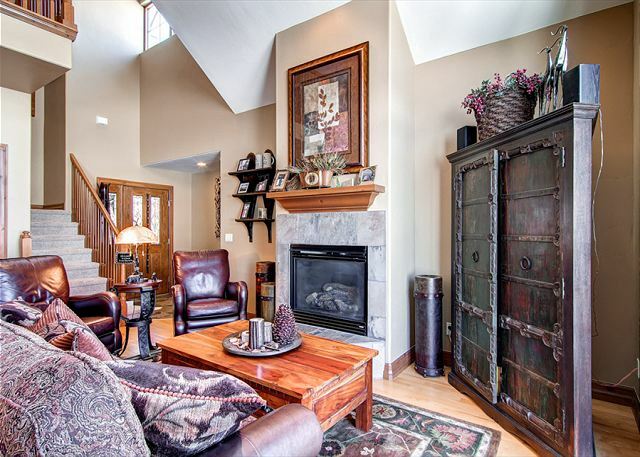 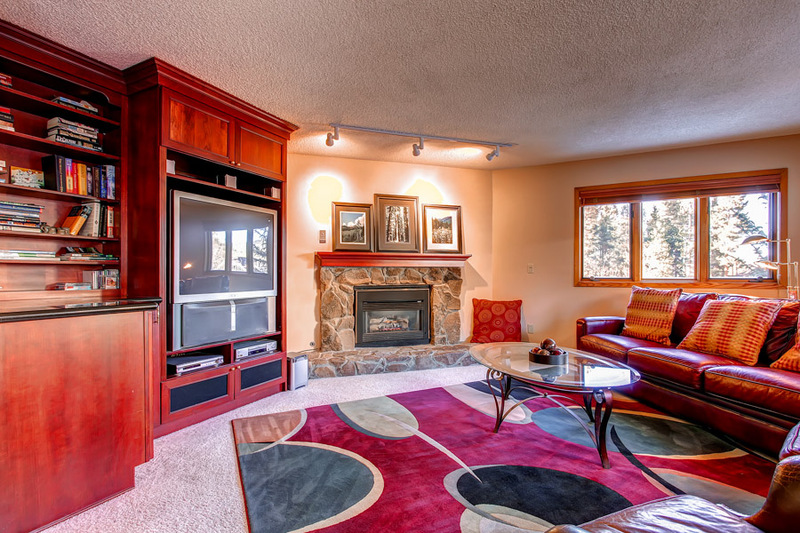 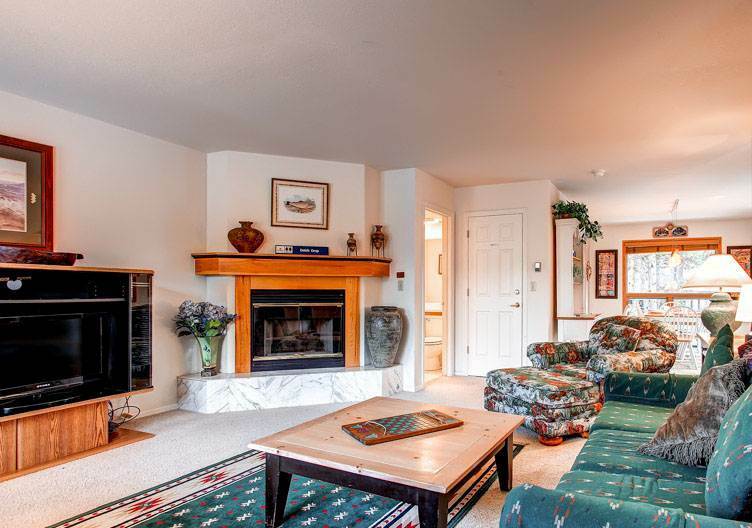 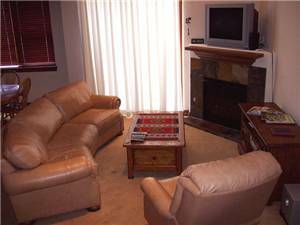 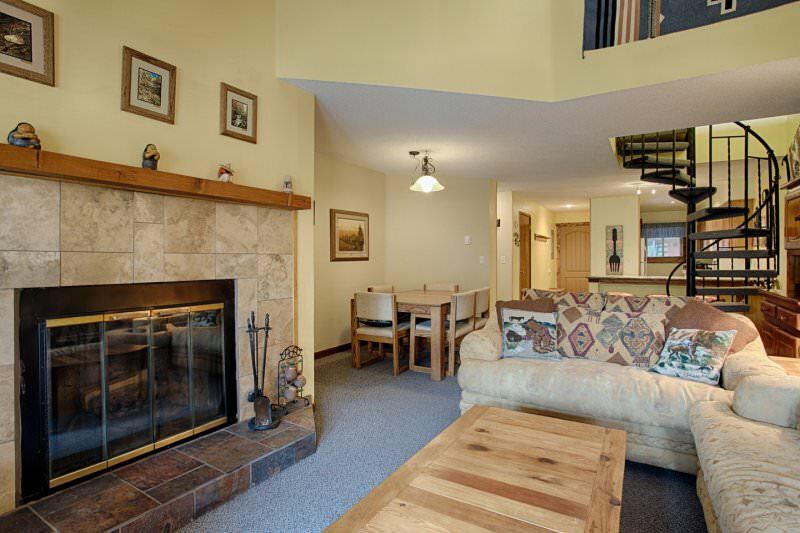 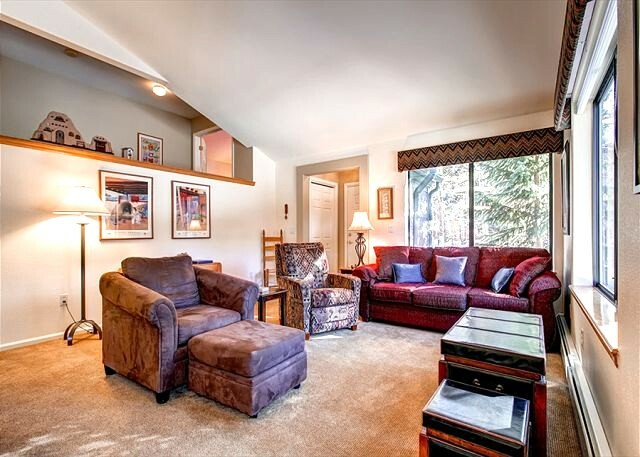 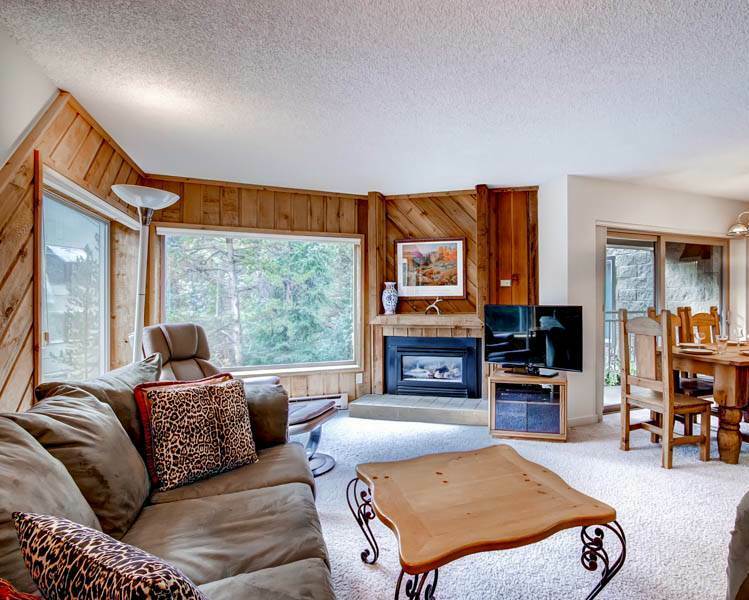 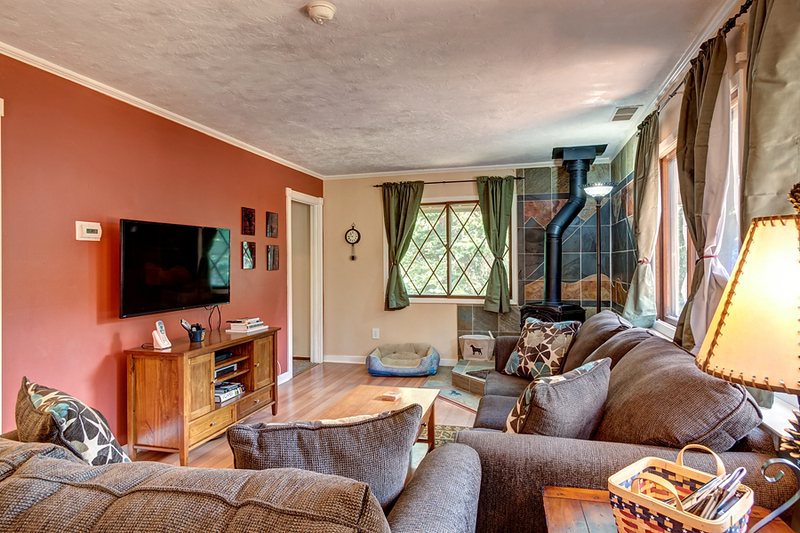 Plenty of space for large families or groups with a formal living area upstairs and a family room downstairs. 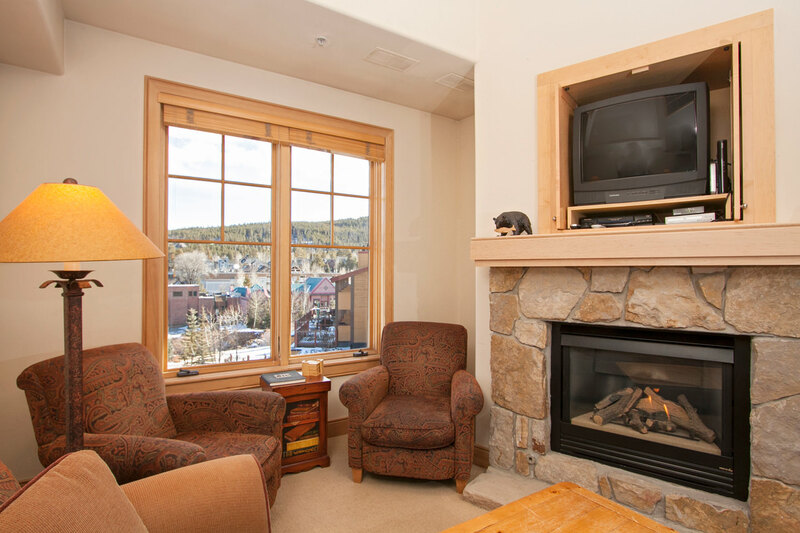 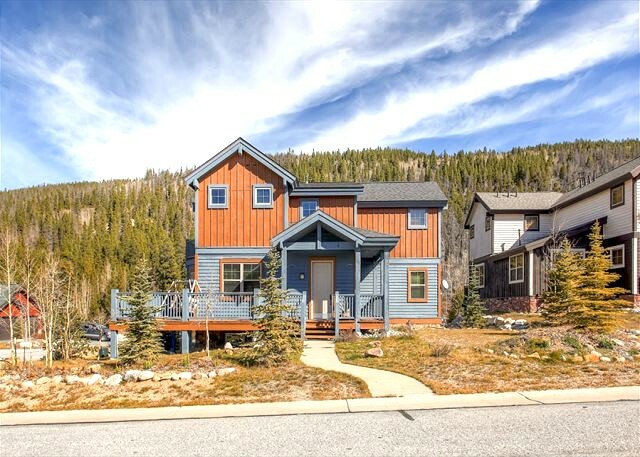 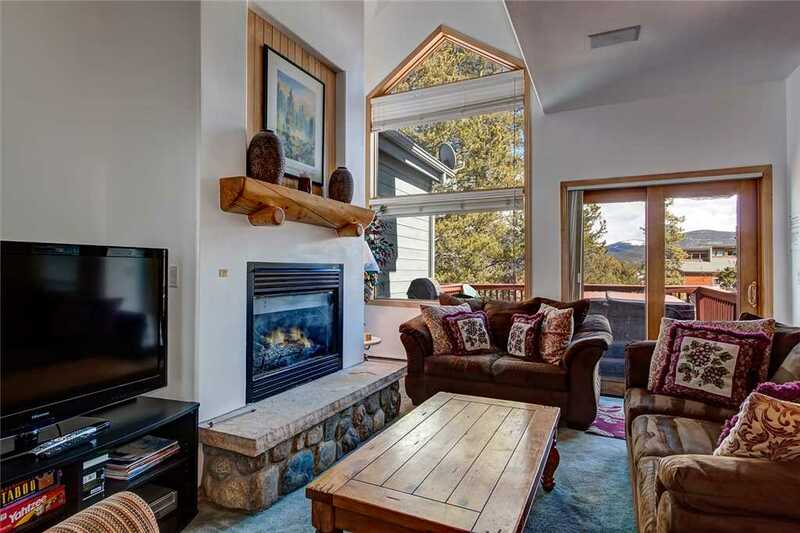 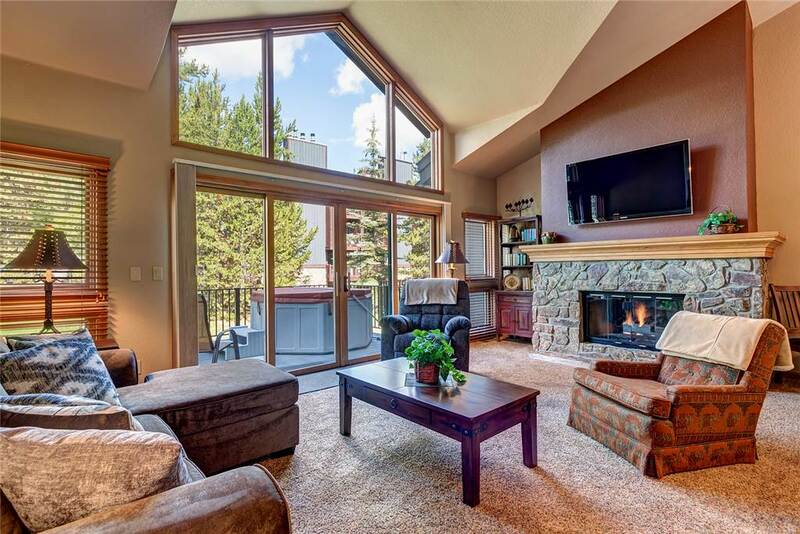 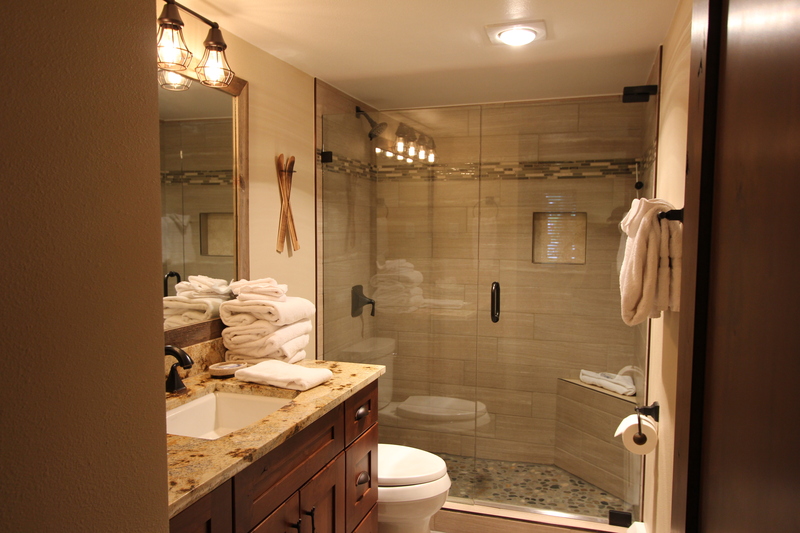 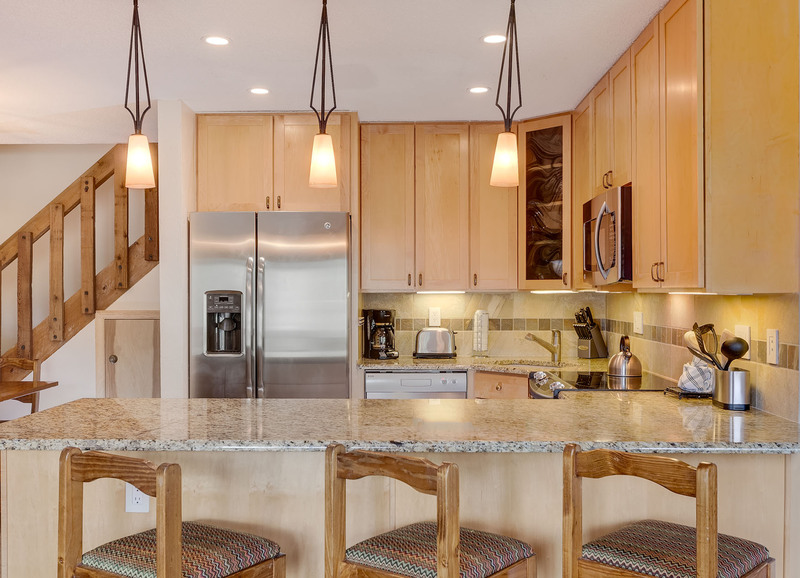 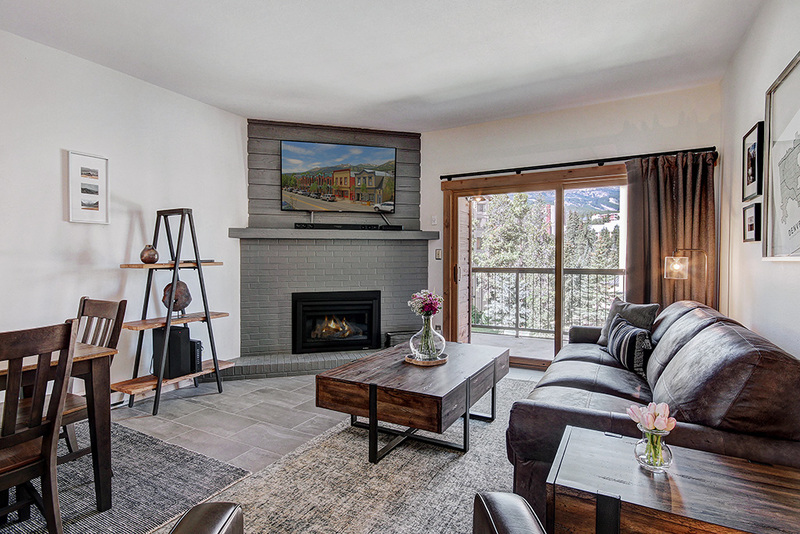 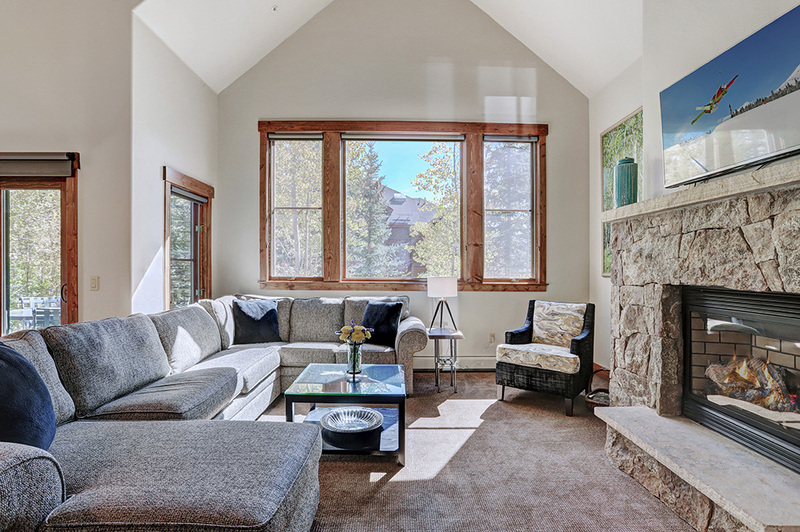 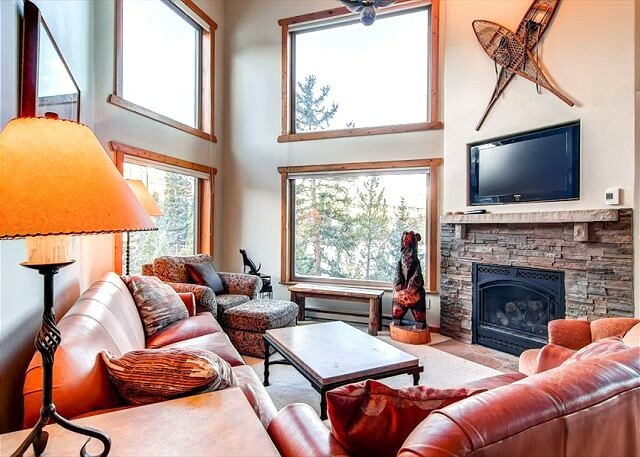 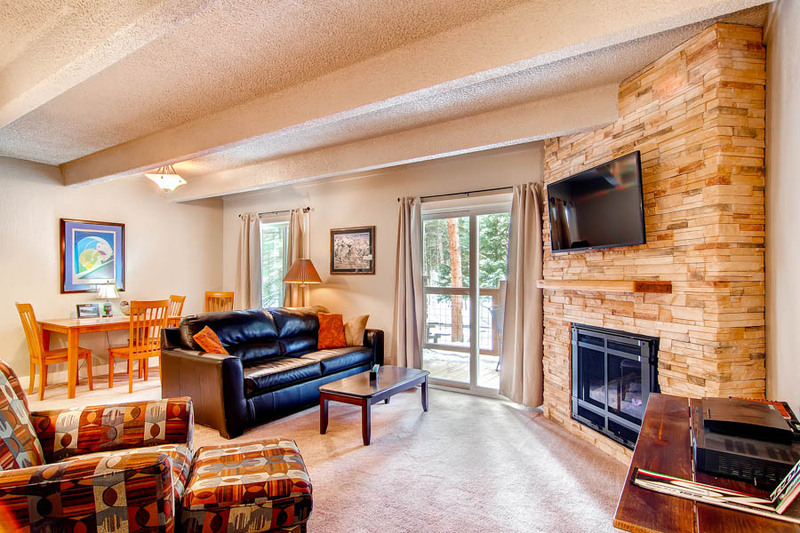 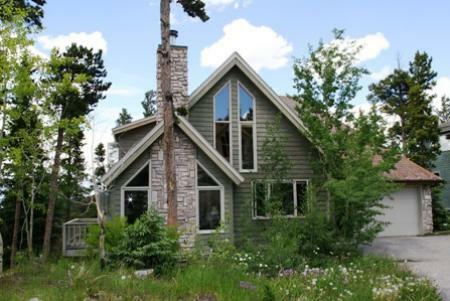 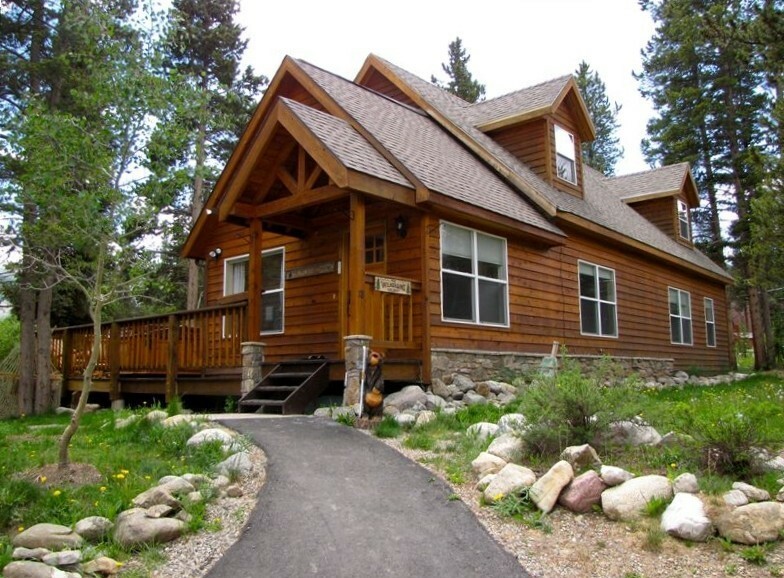 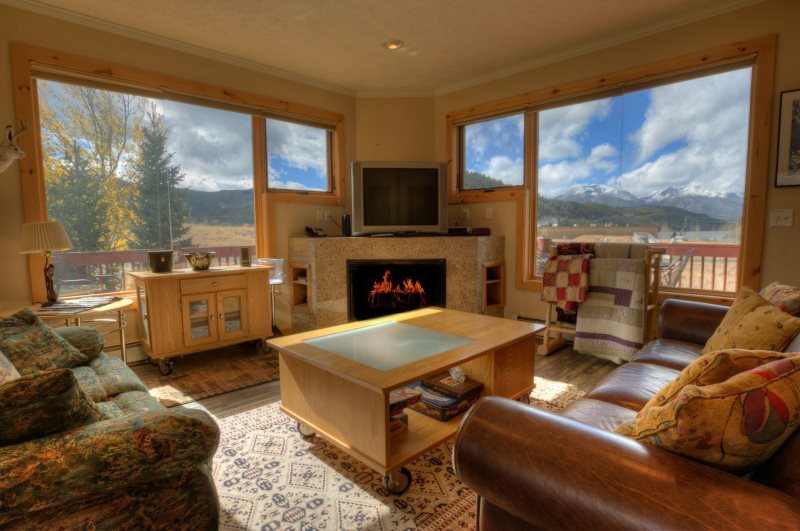 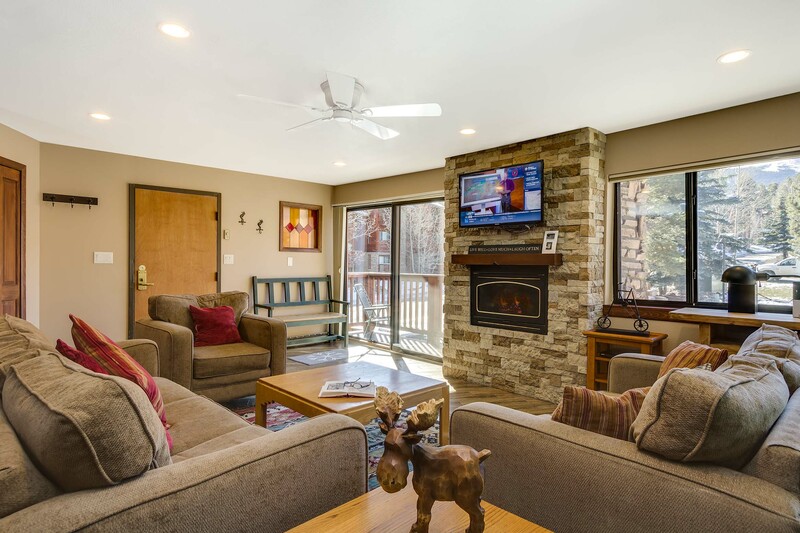 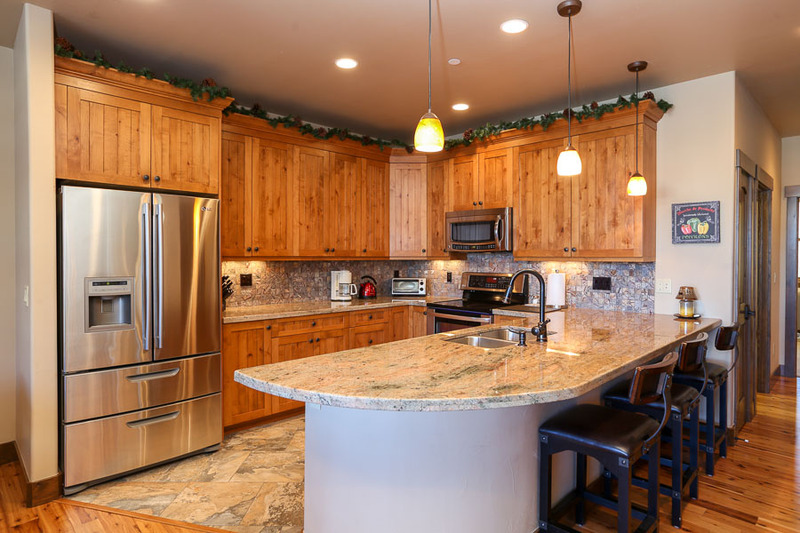 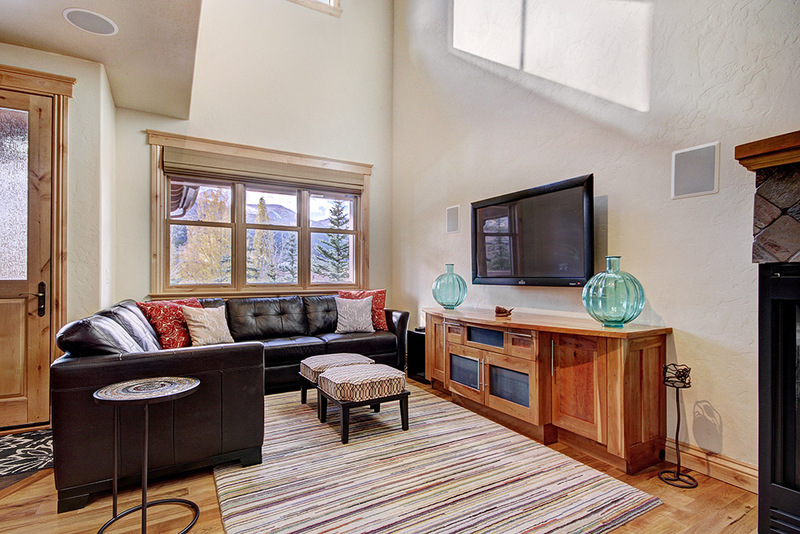 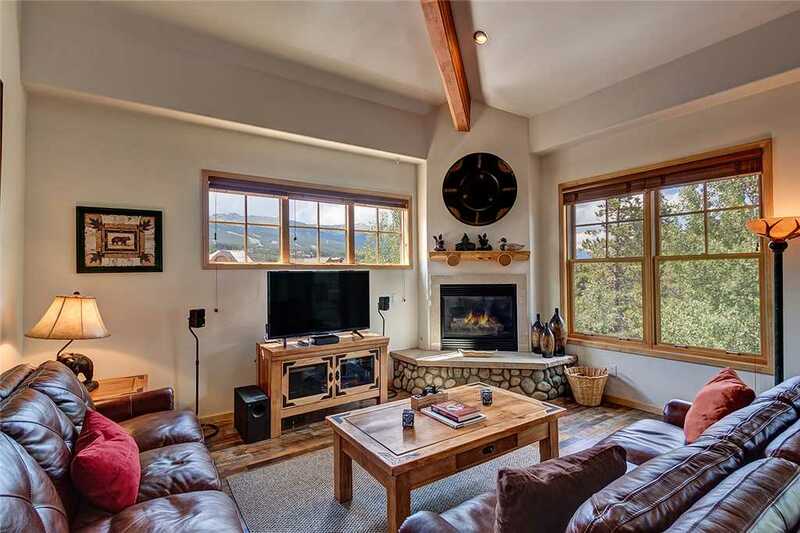 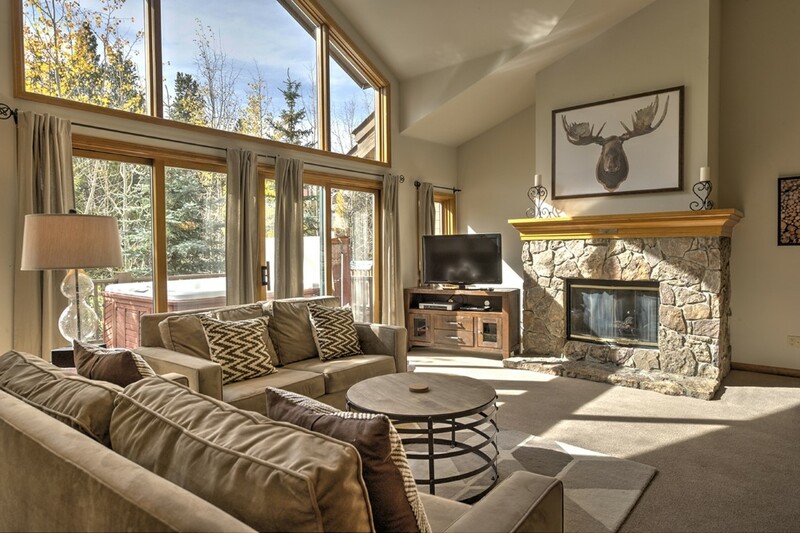 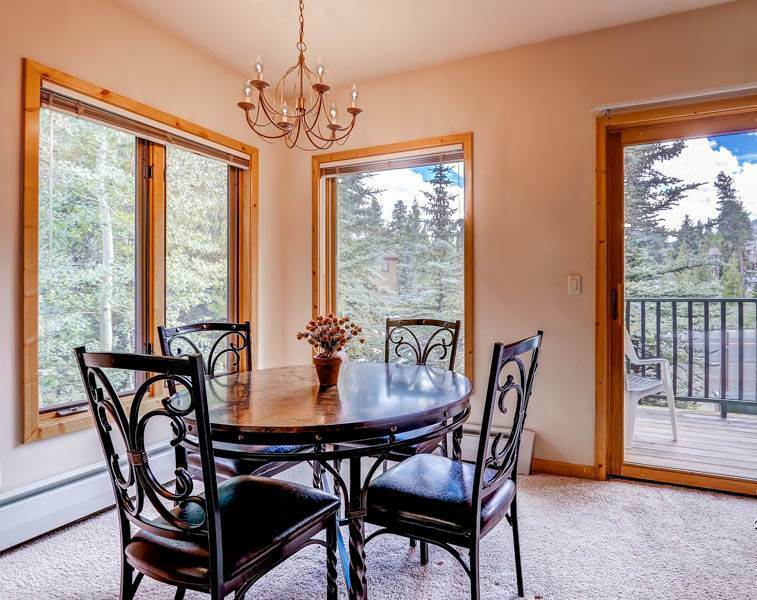 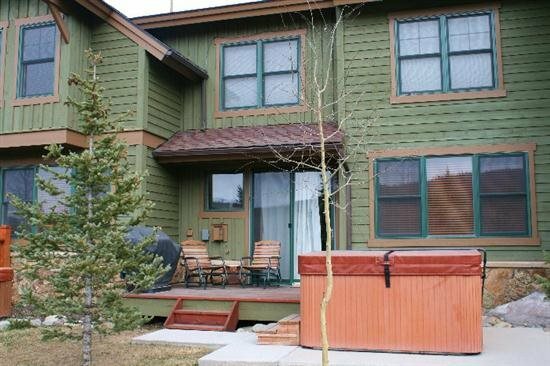 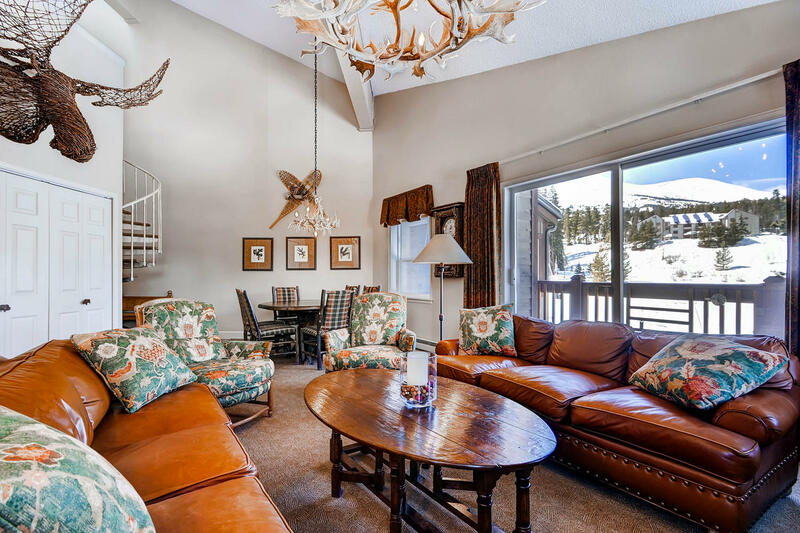 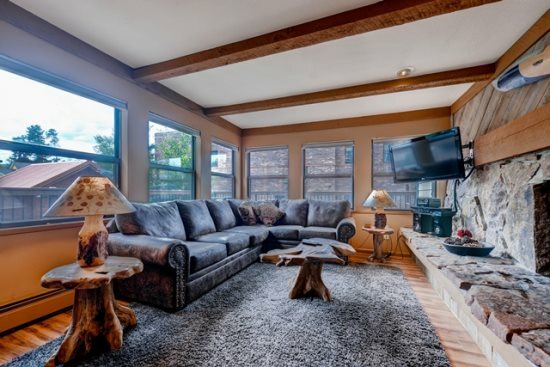 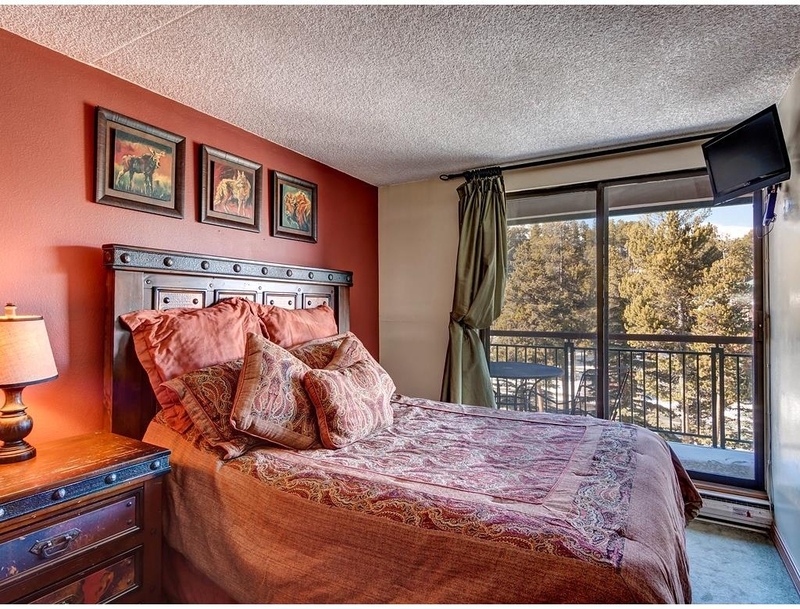 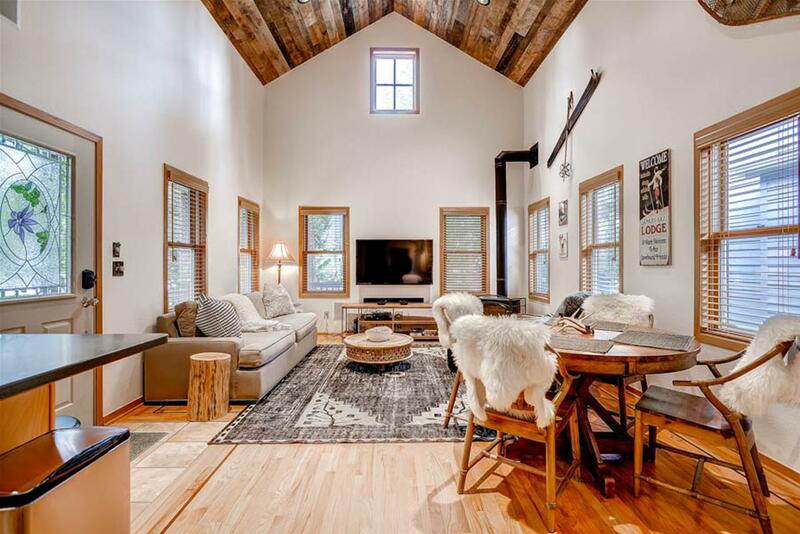 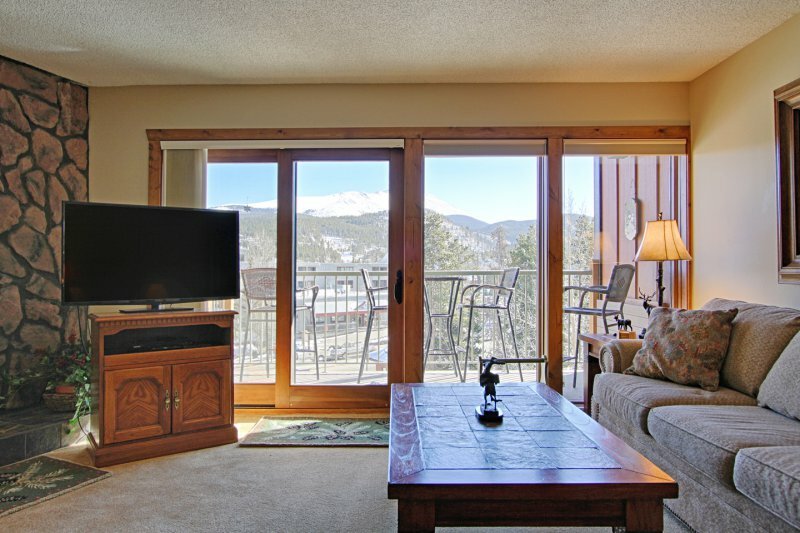 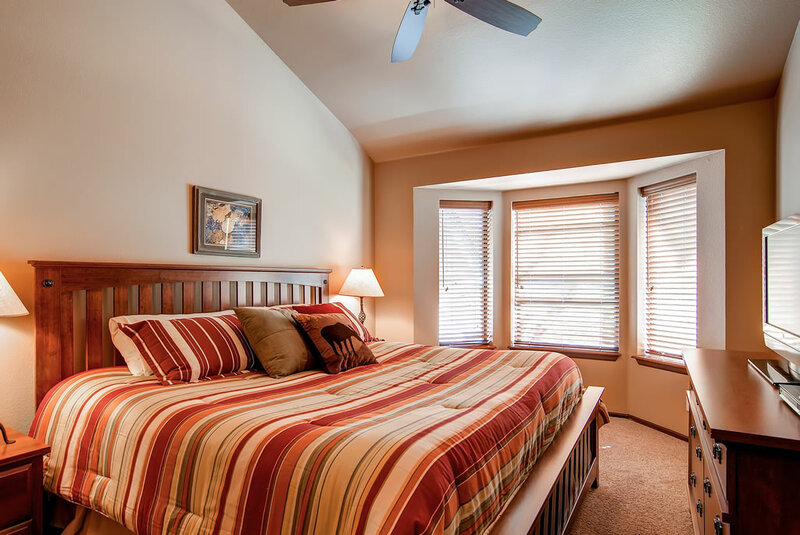 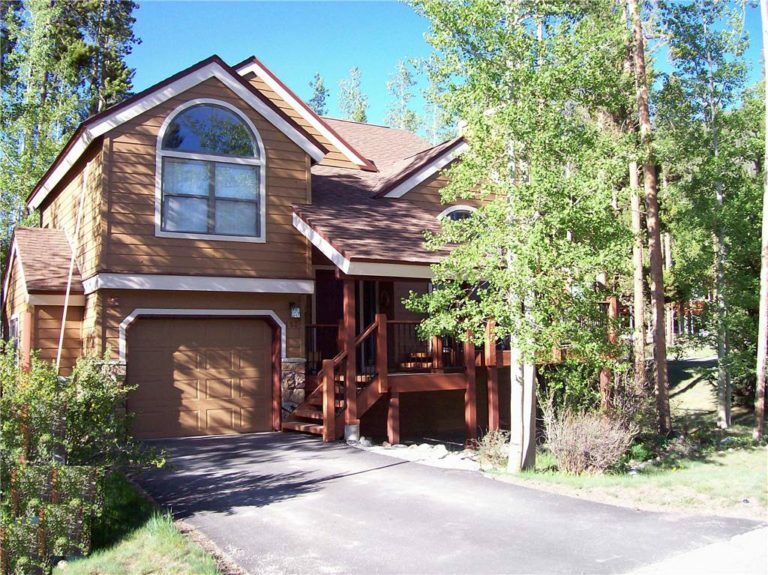 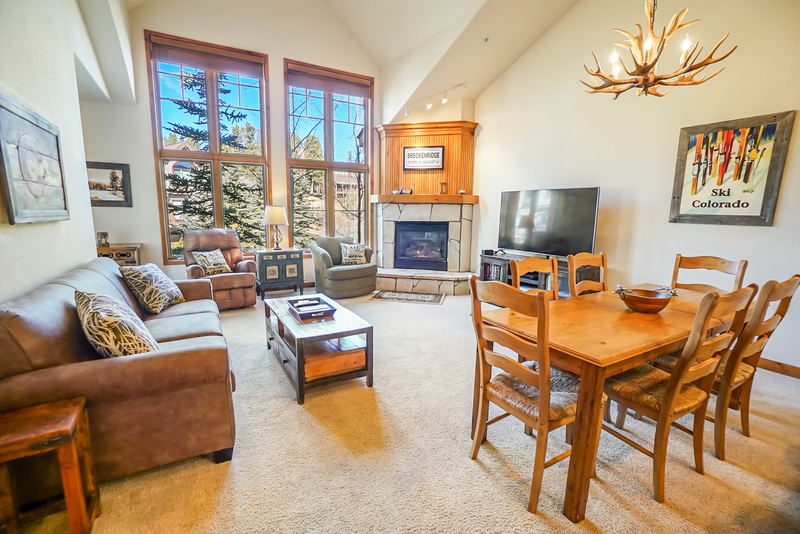 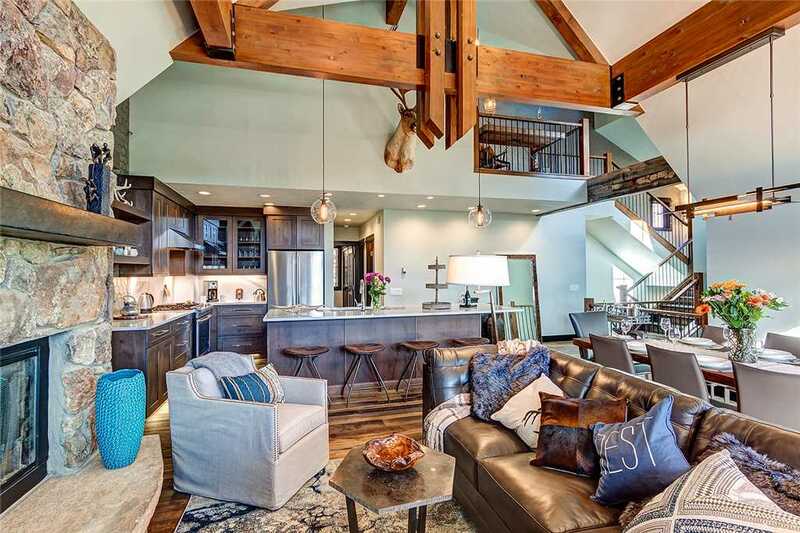 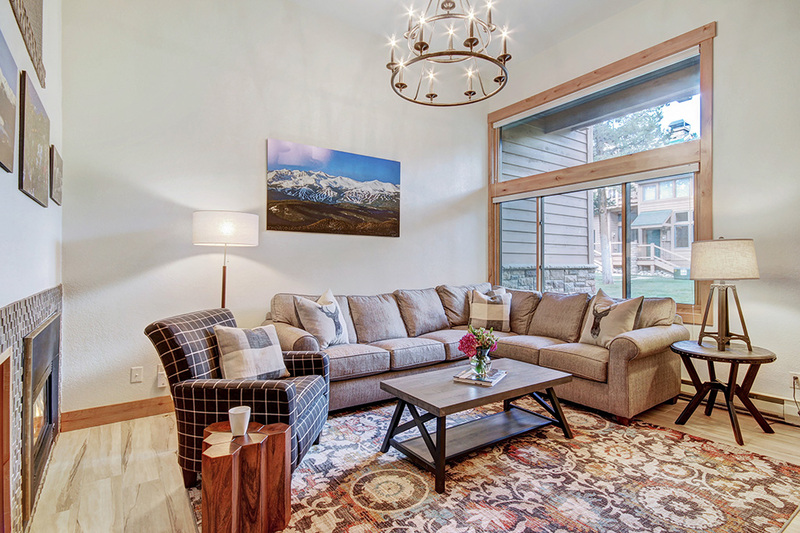 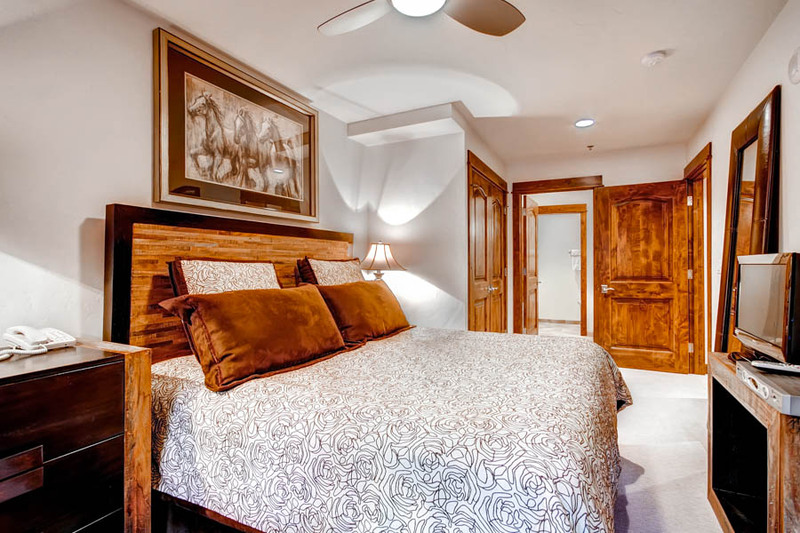 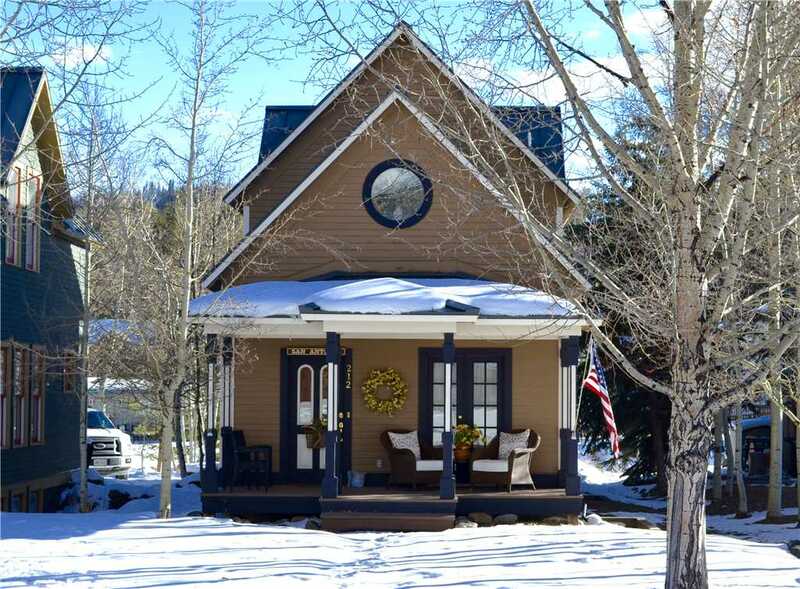 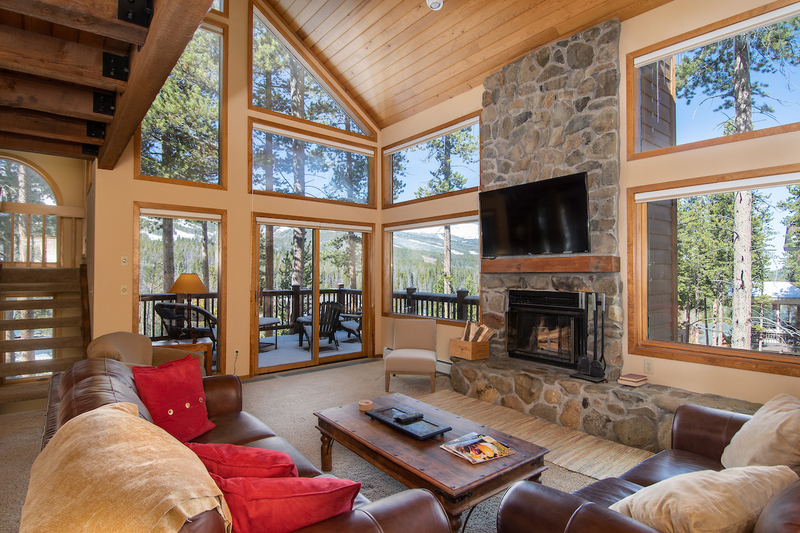 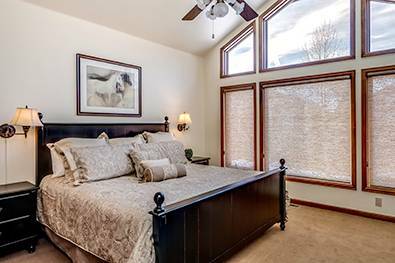 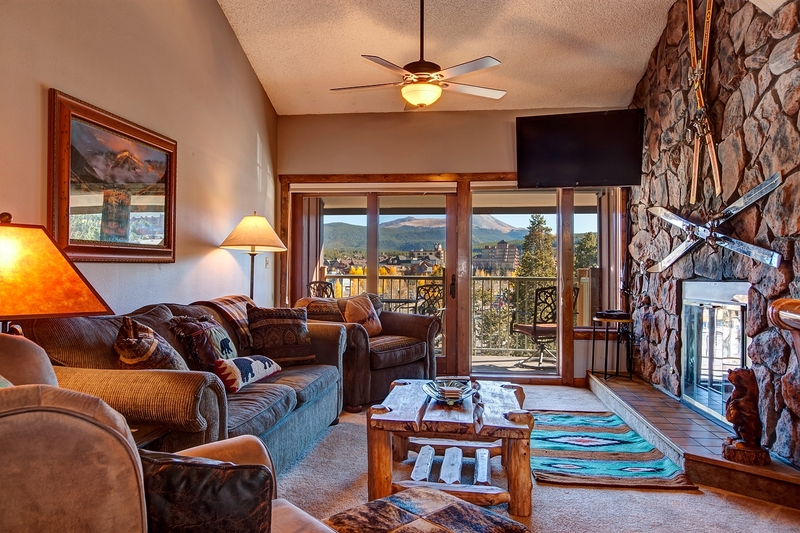 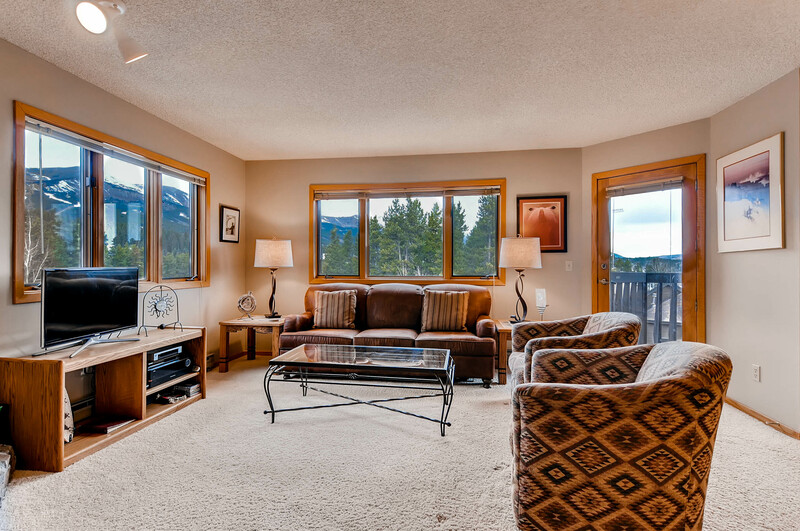 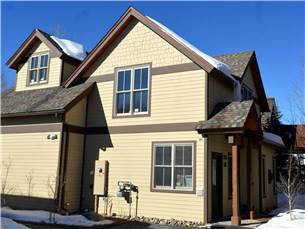 The Pines Townhomes are popular and are always among the first properties to be filled during popular weeks in Breckenridge. 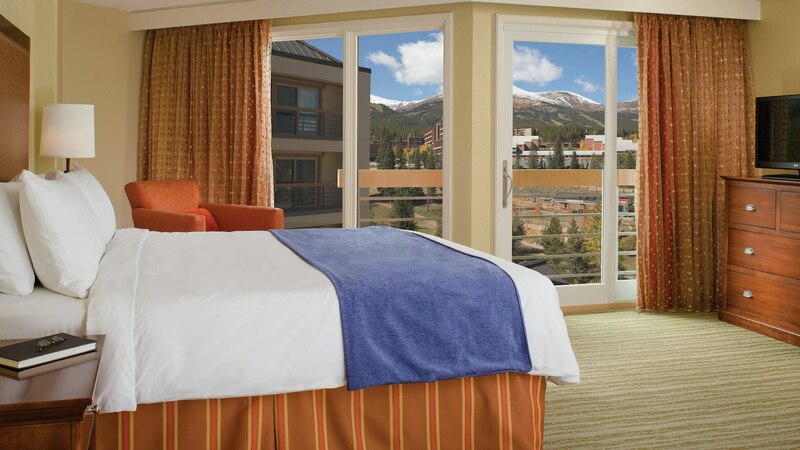 Don’t miss your chance…book today before it’s gone!